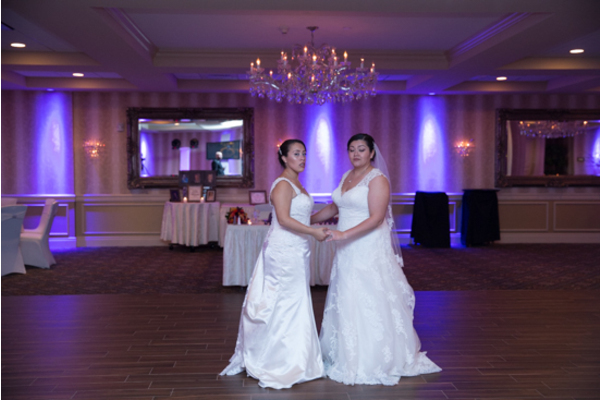 Congratulations to Desiree and Jessica on their spectacular wedding. 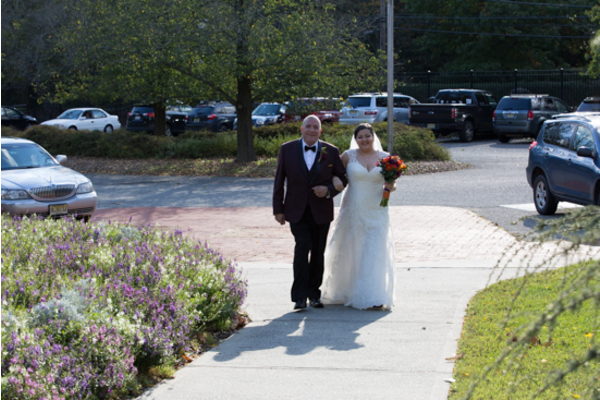 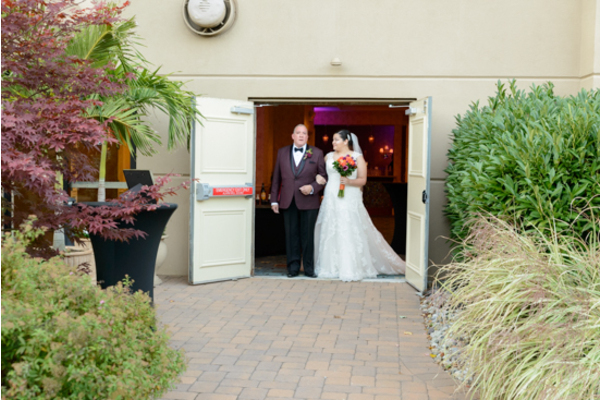 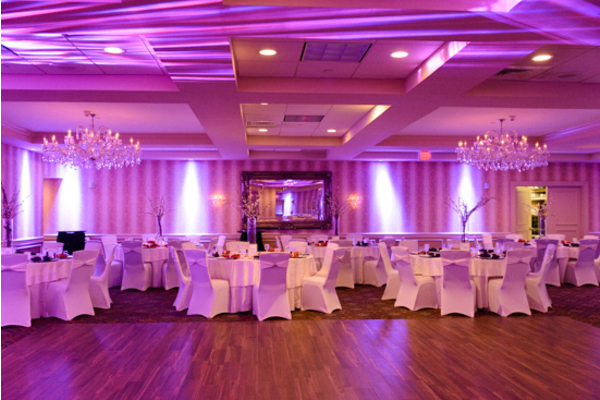 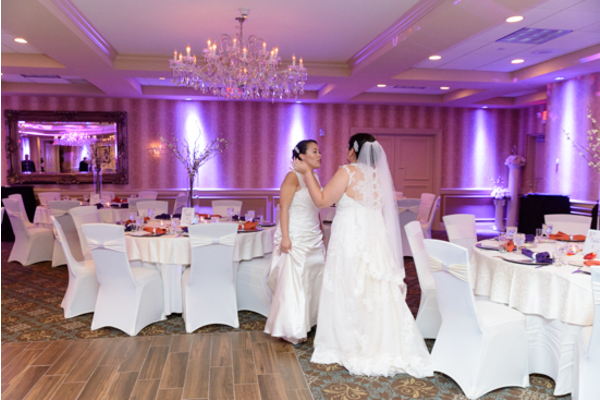 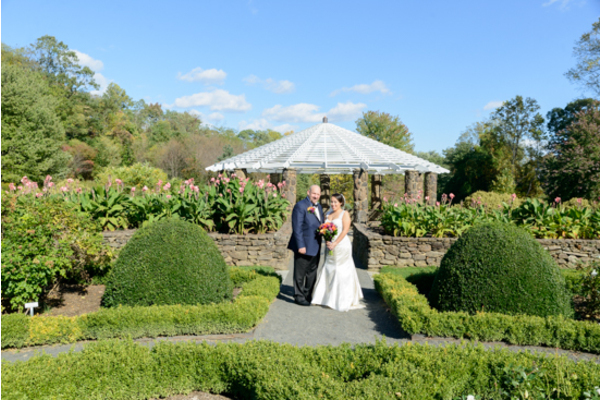 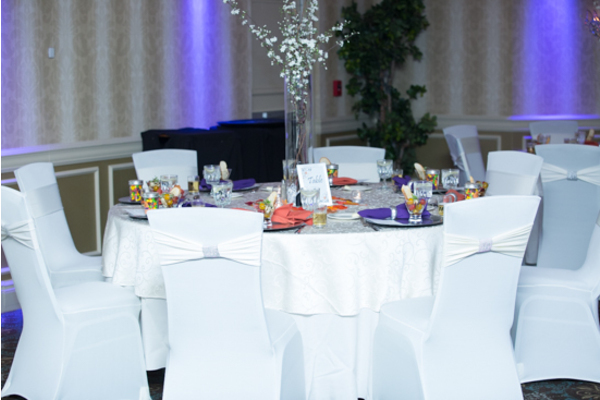 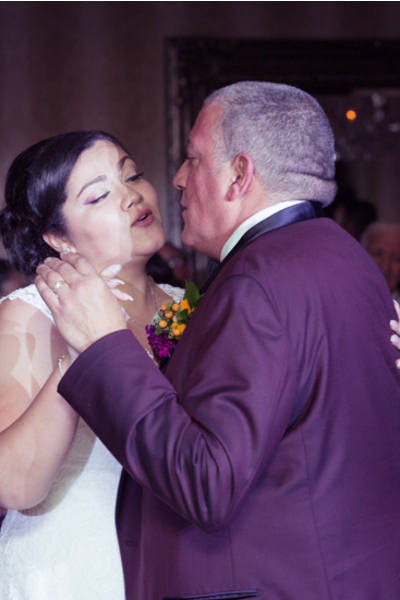 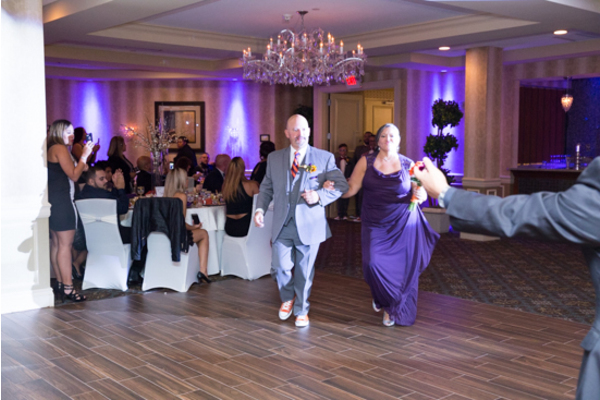 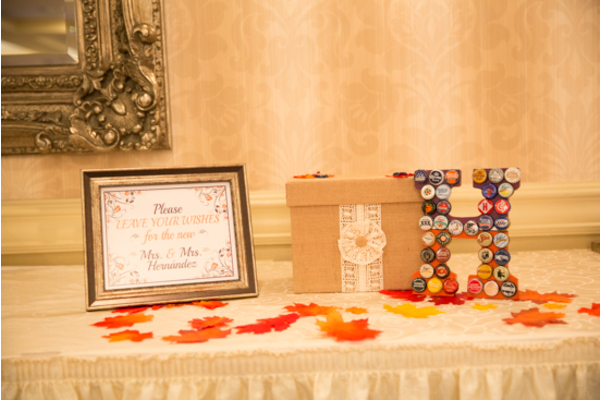 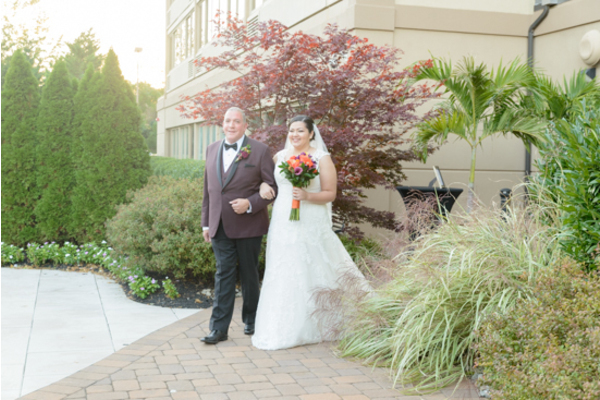 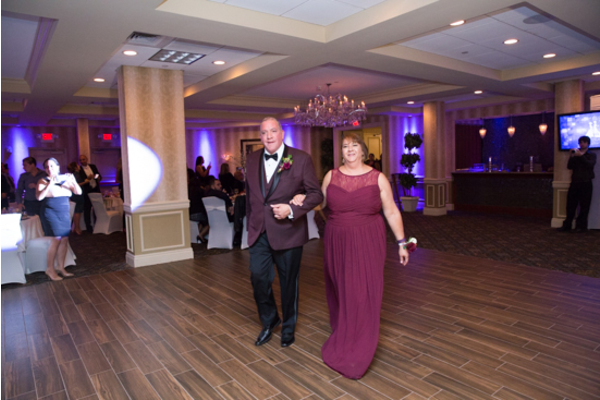 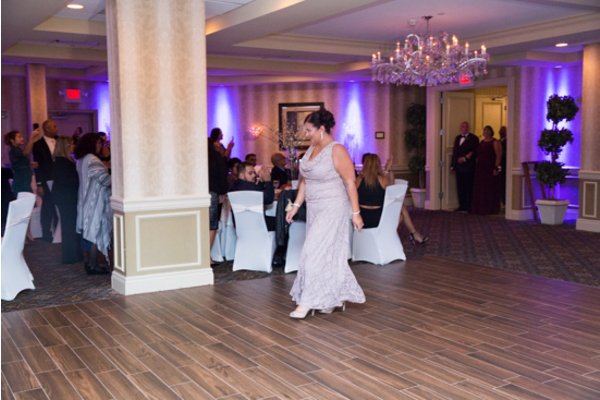 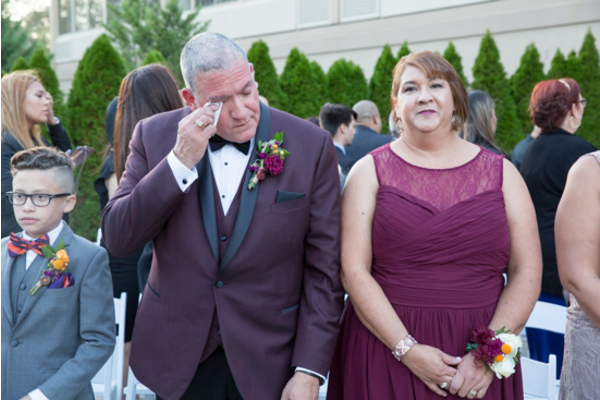 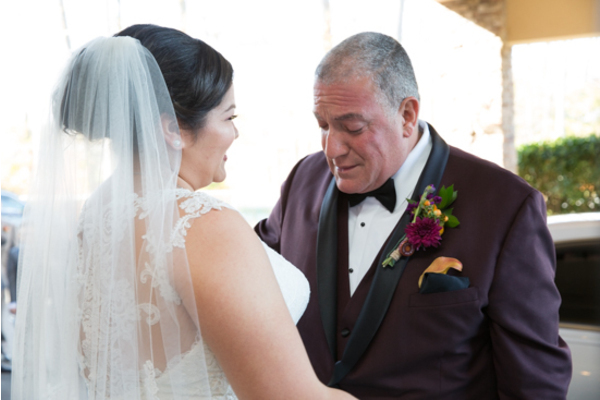 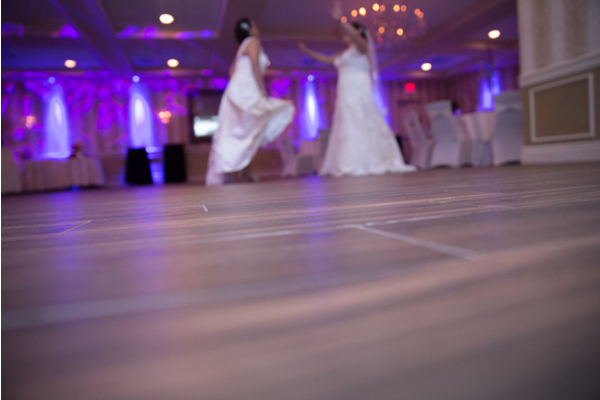 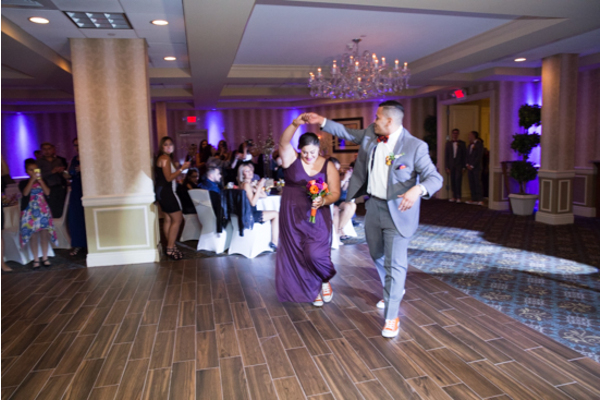 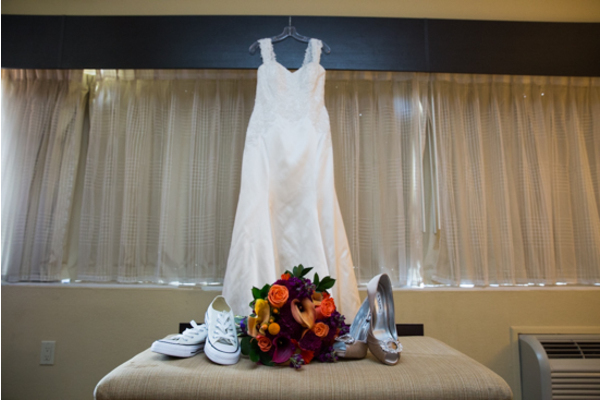 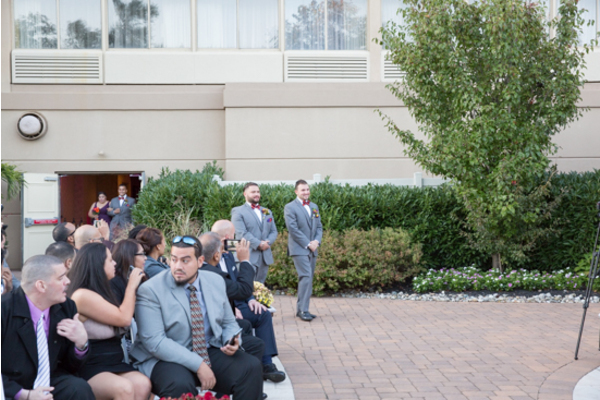 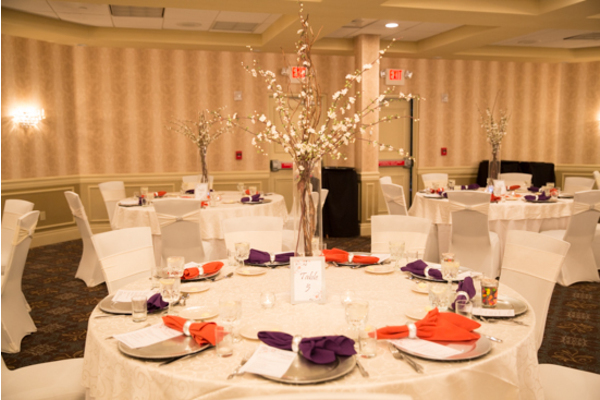 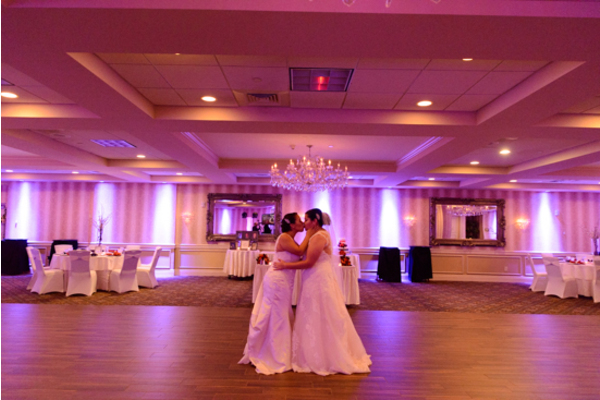 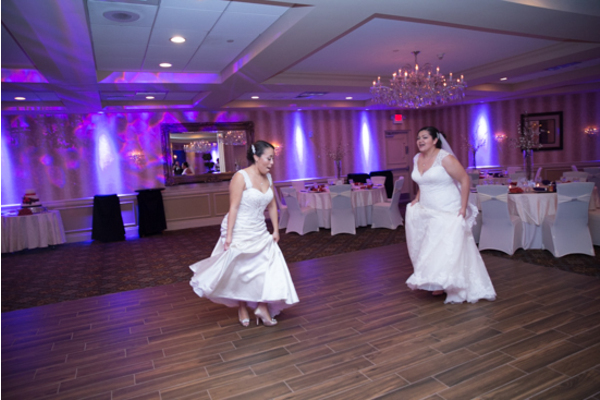 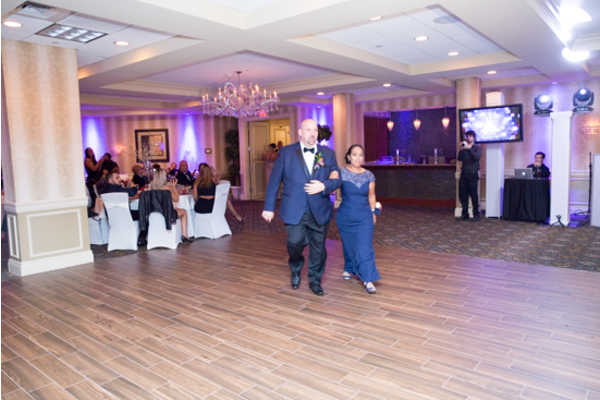 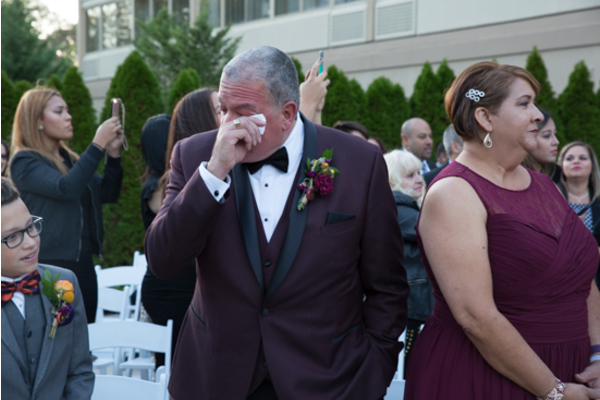 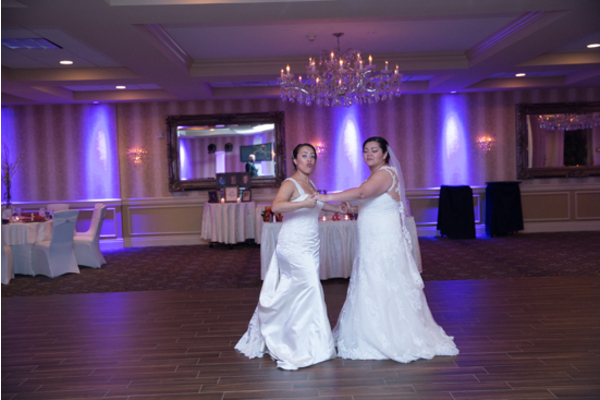 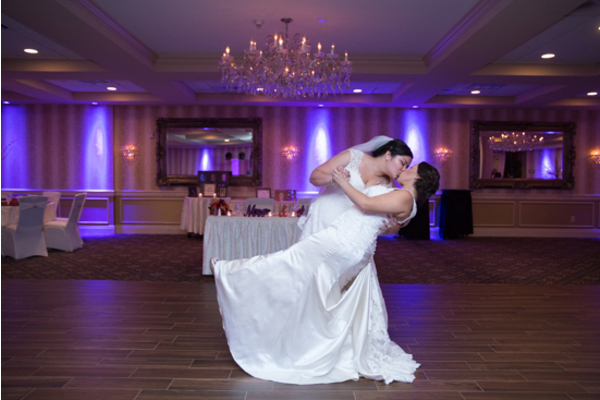 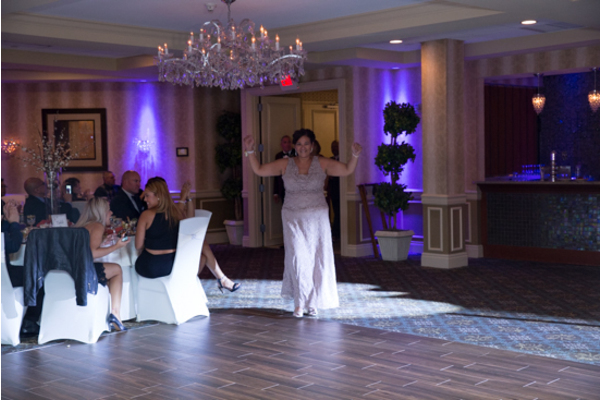 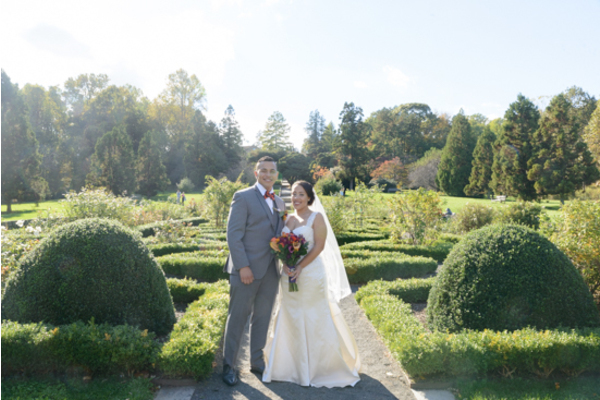 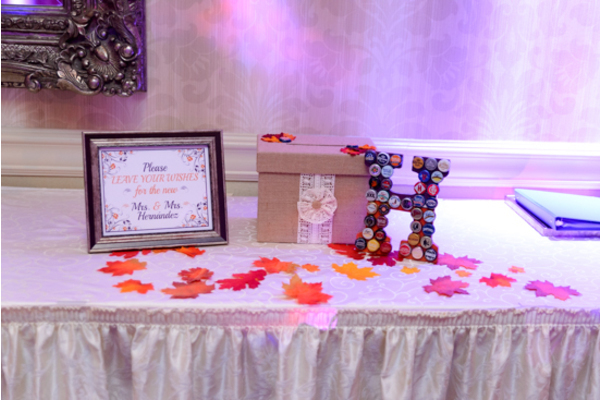 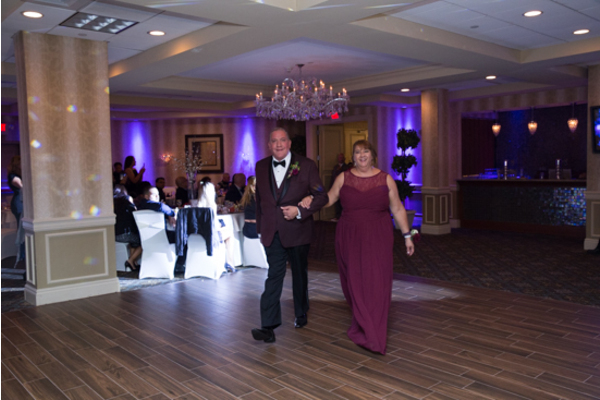 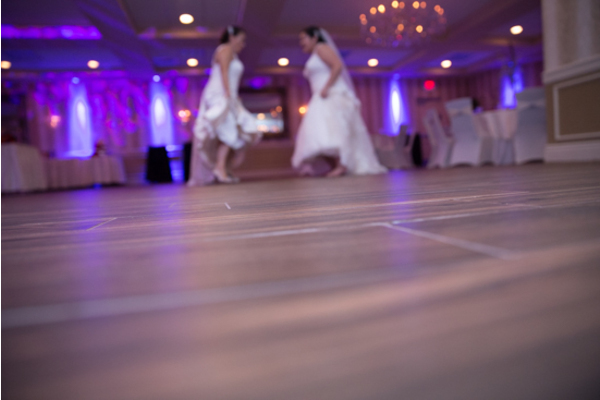 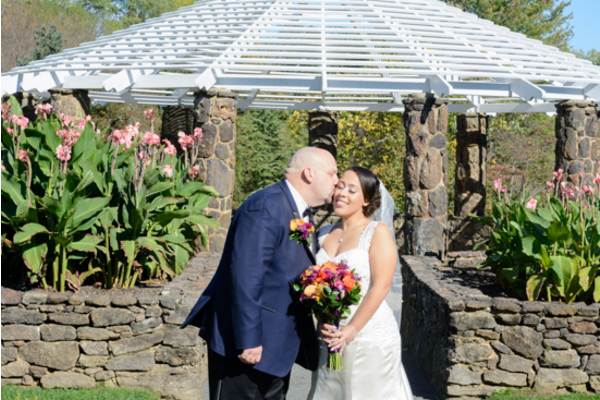 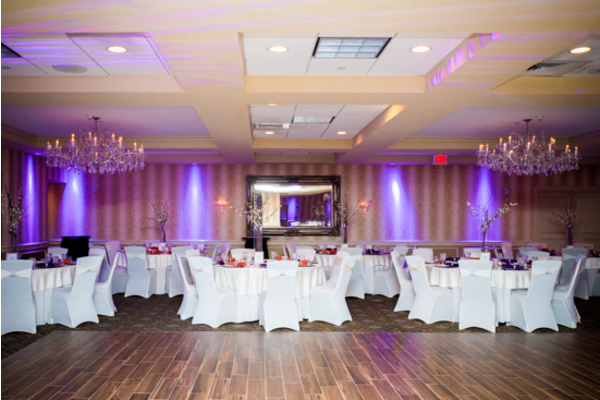 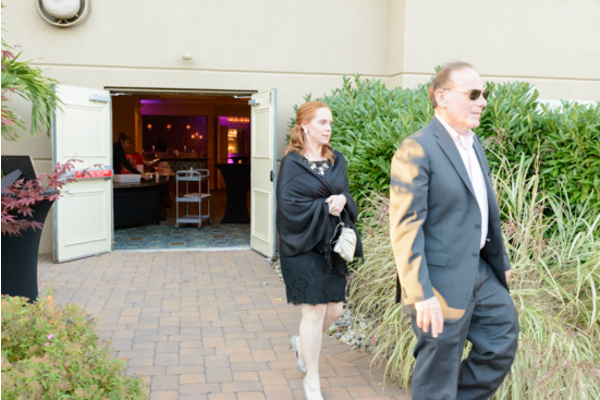 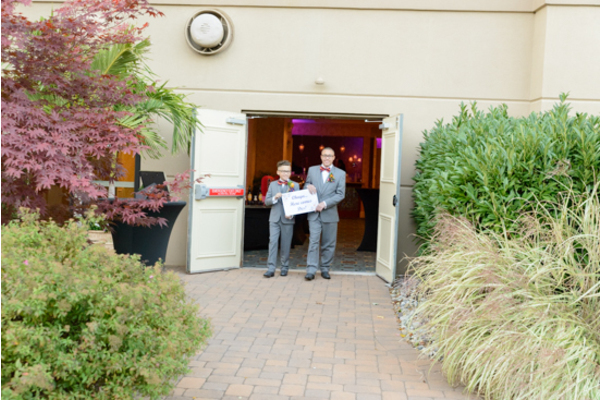 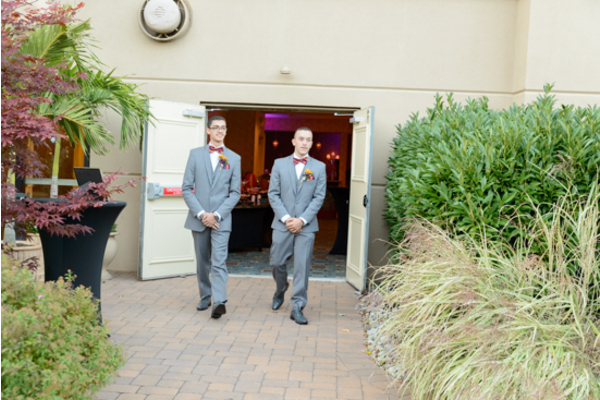 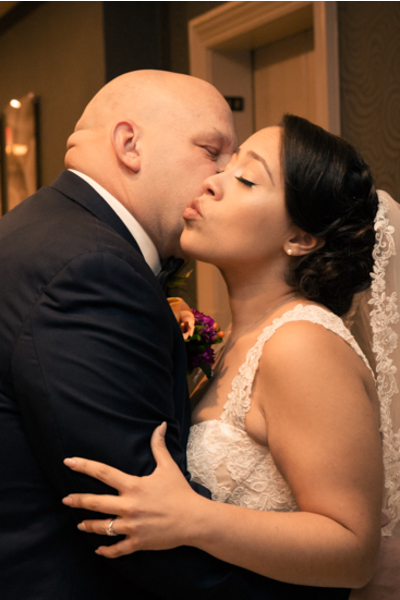 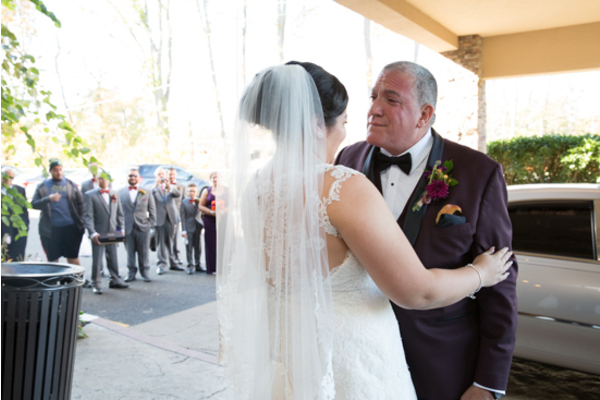 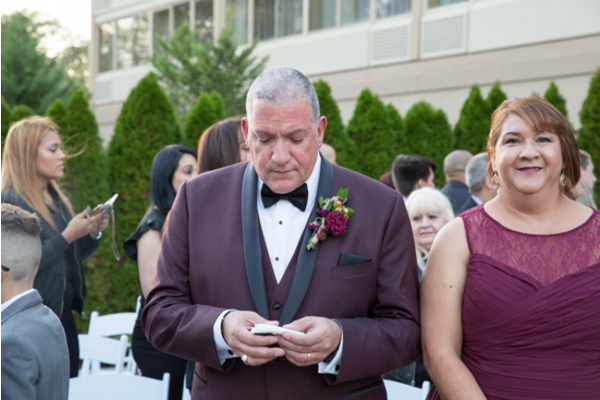 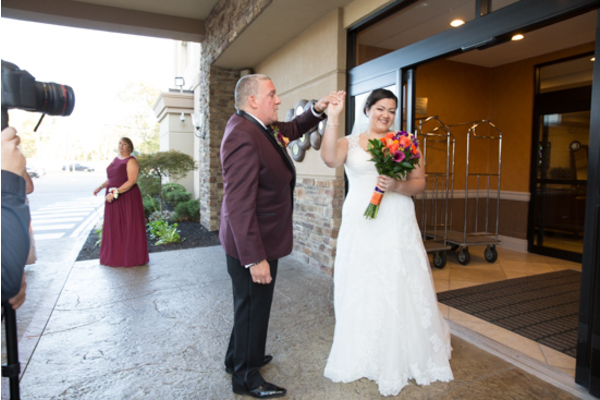 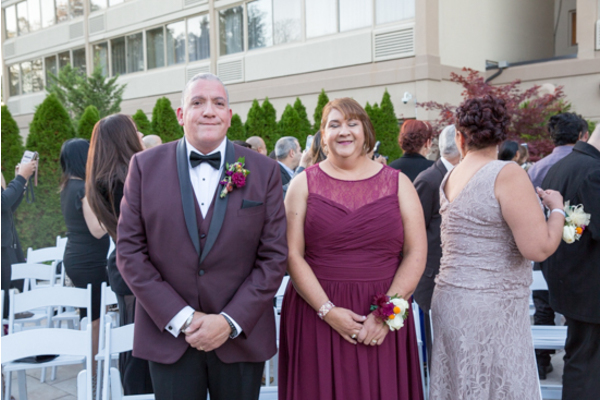 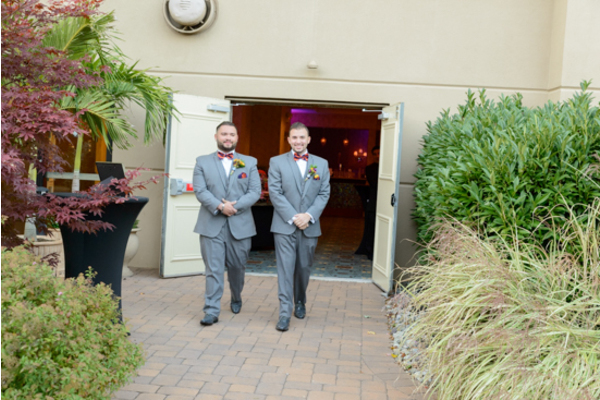 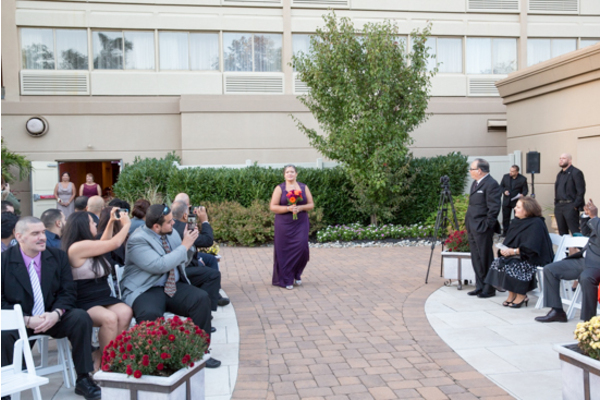 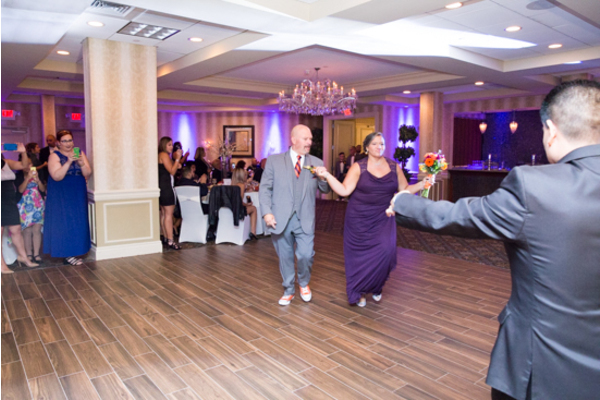 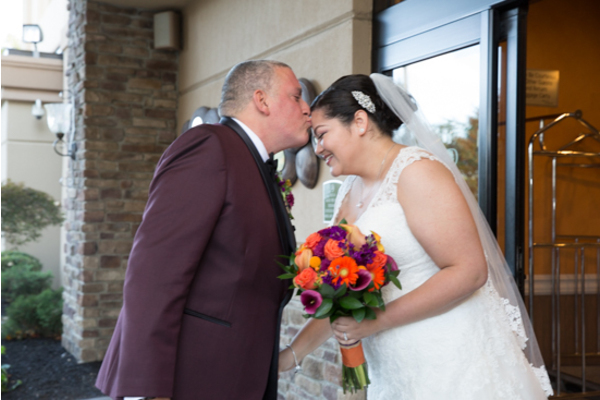 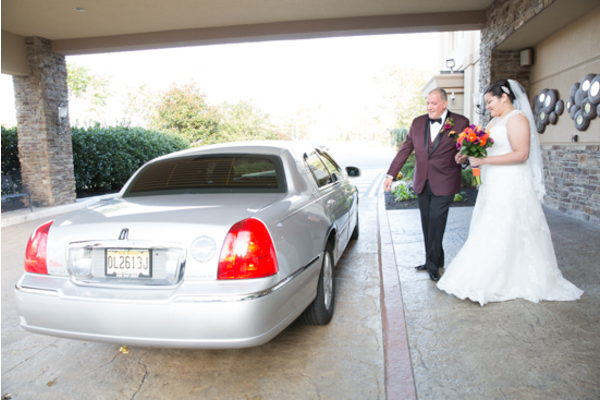 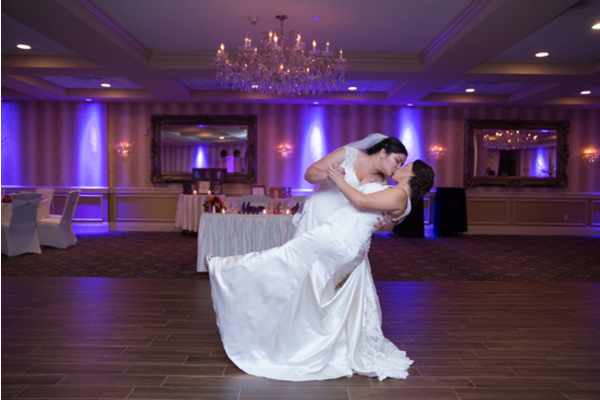 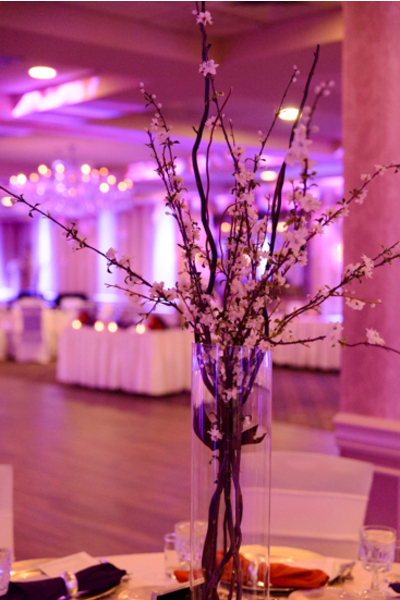 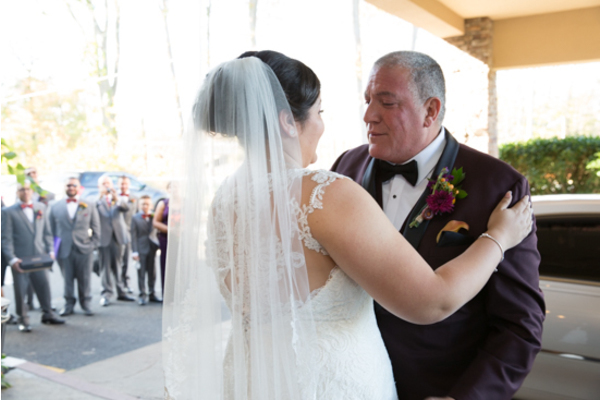 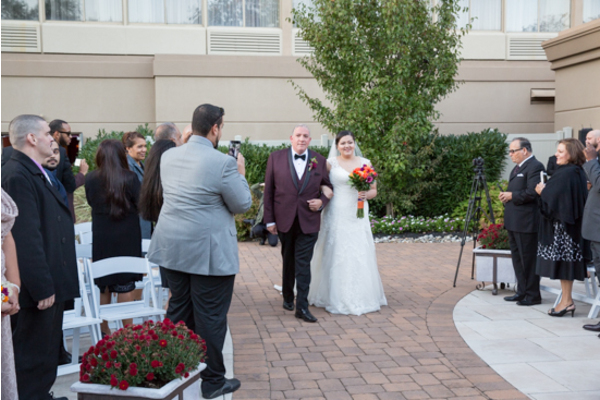 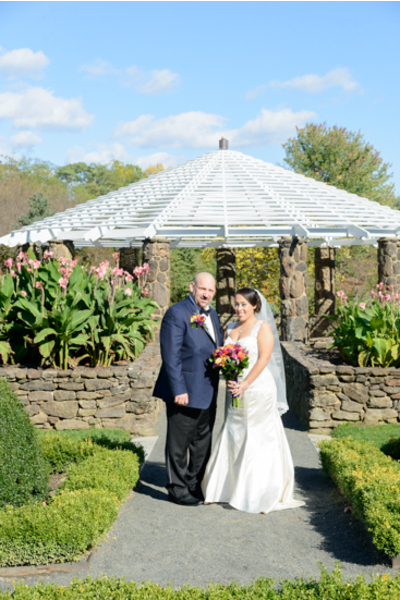 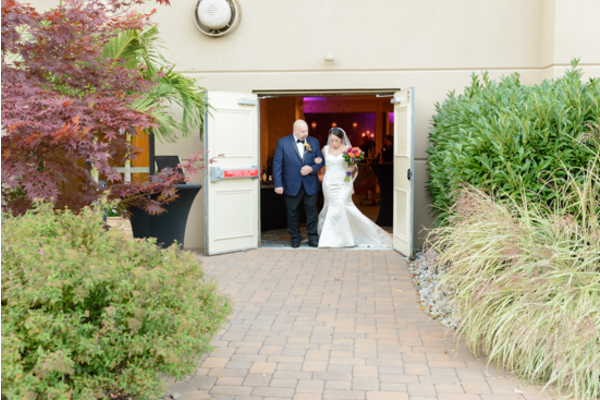 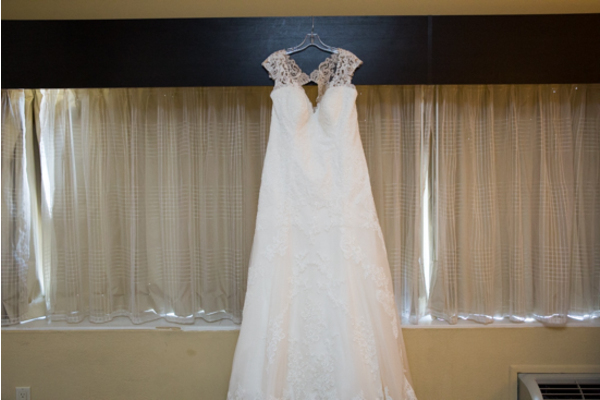 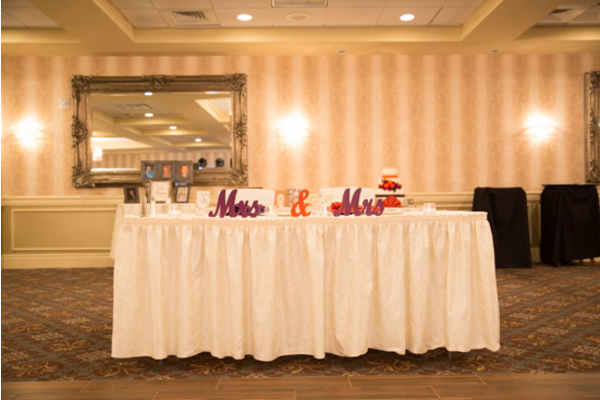 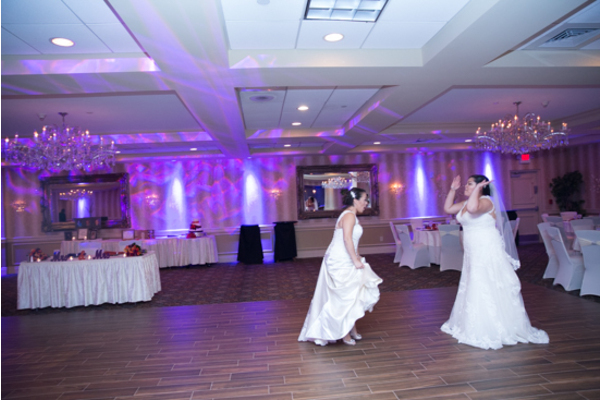 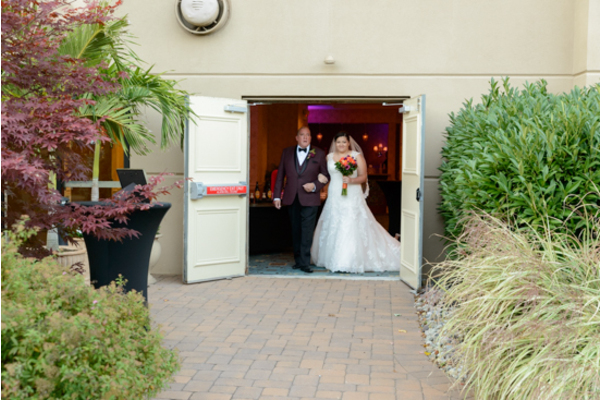 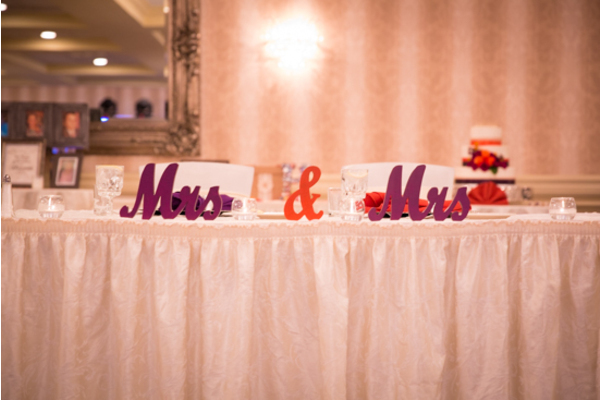 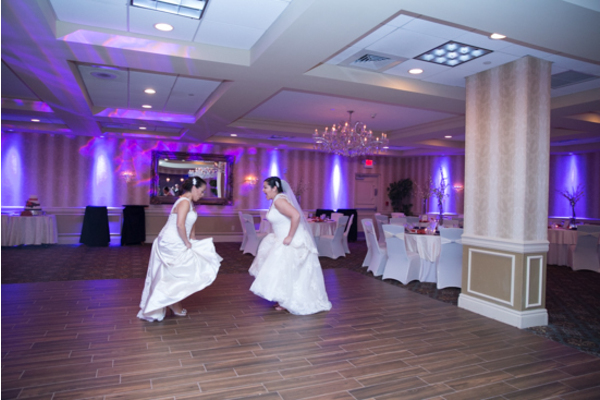 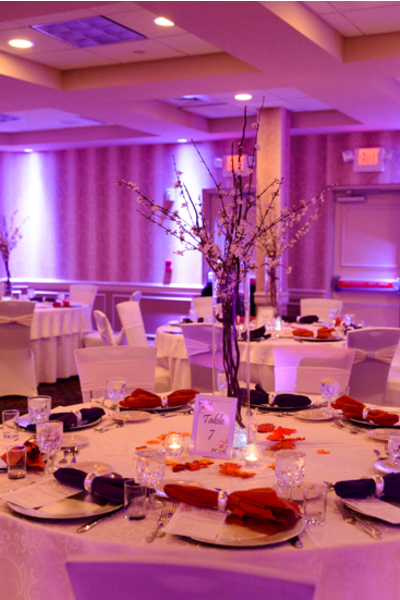 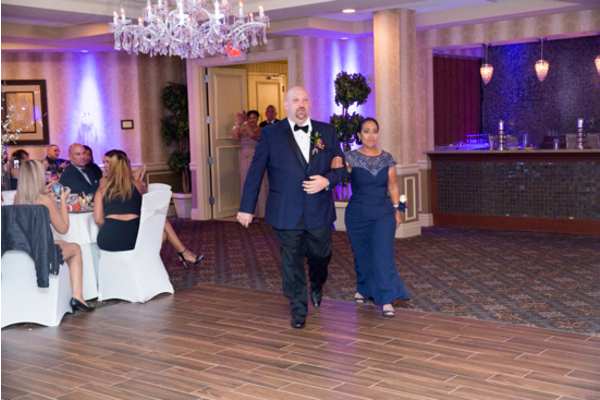 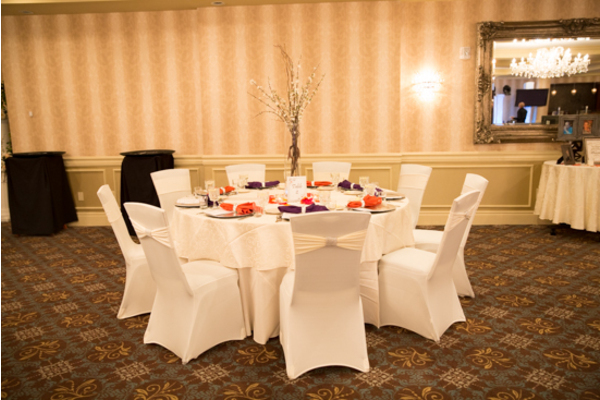 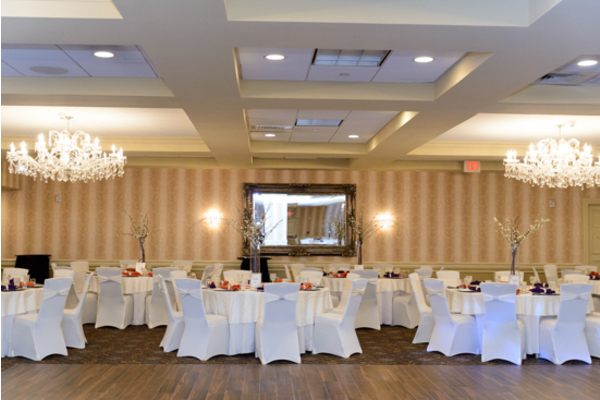 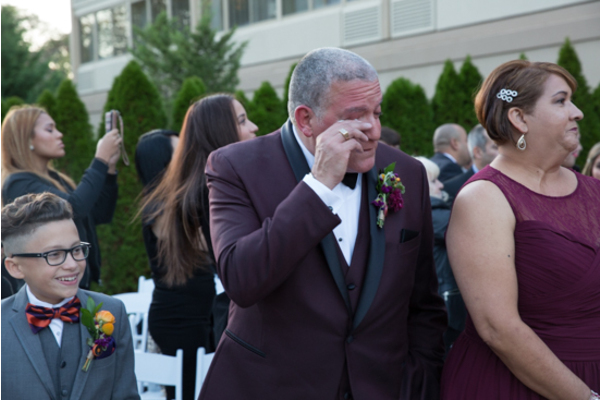 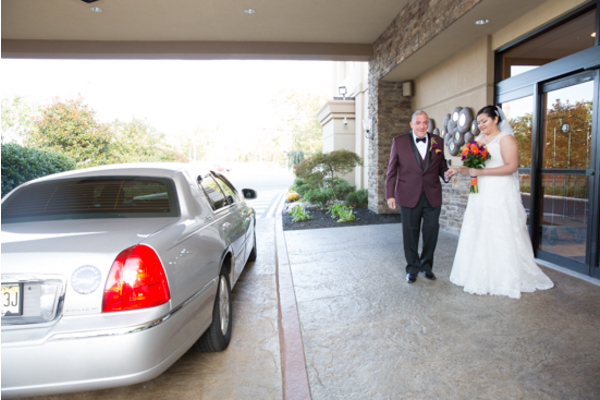 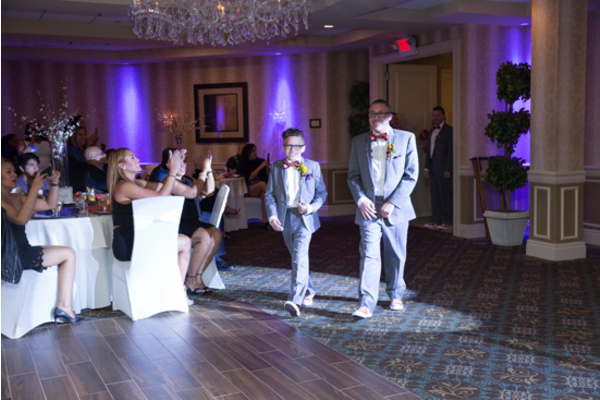 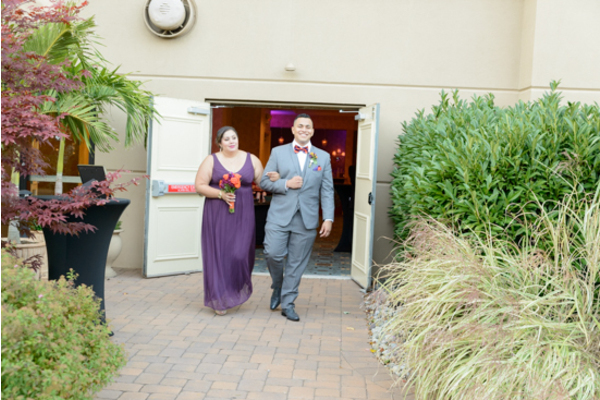 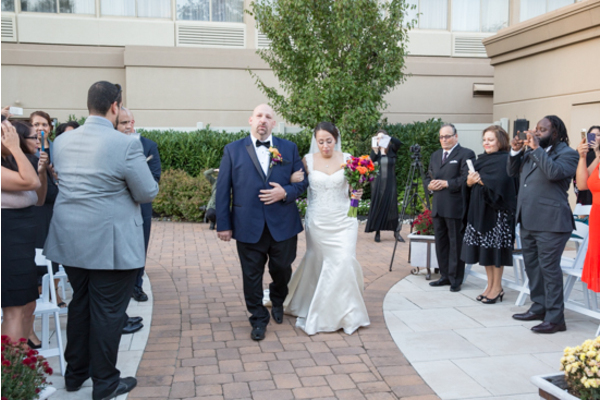 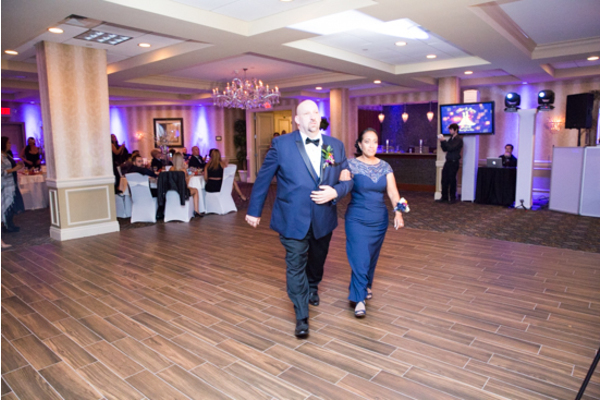 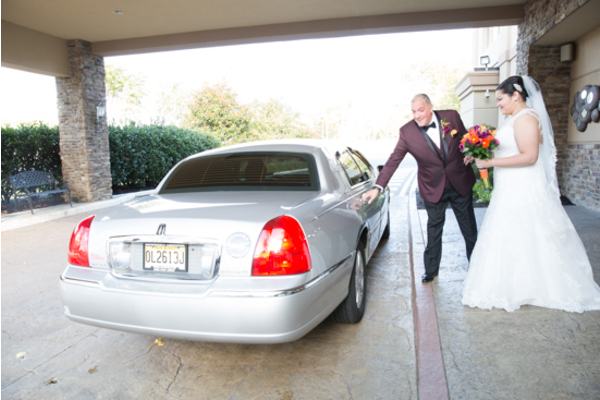 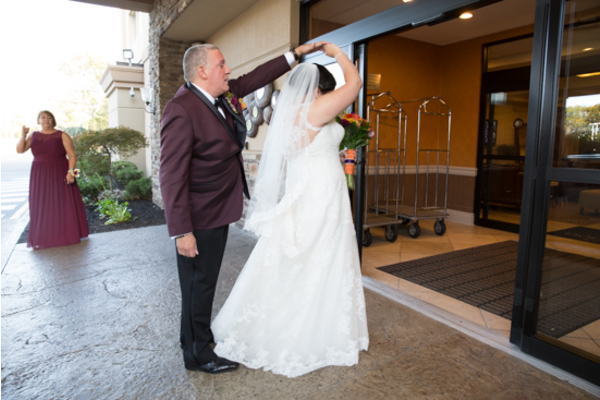 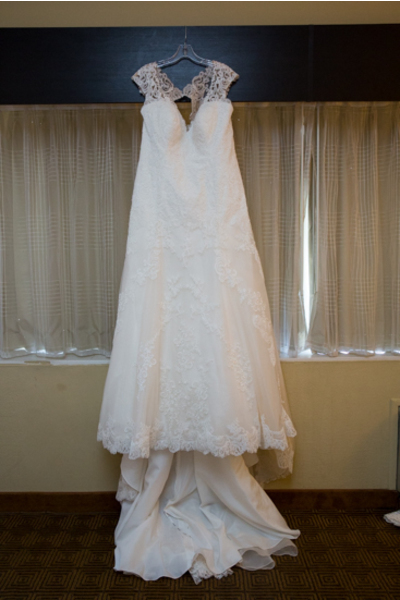 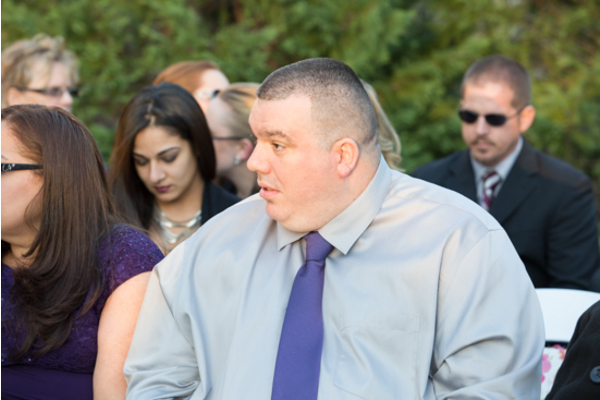 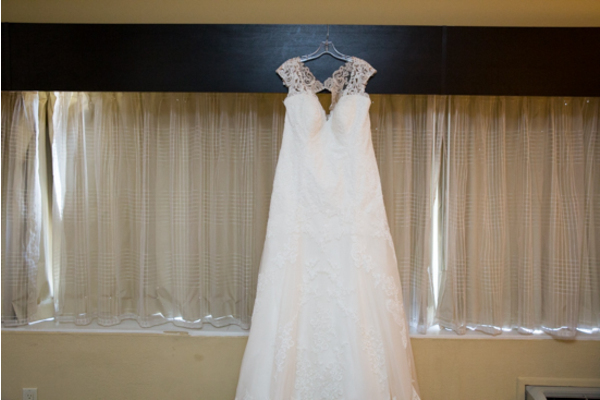 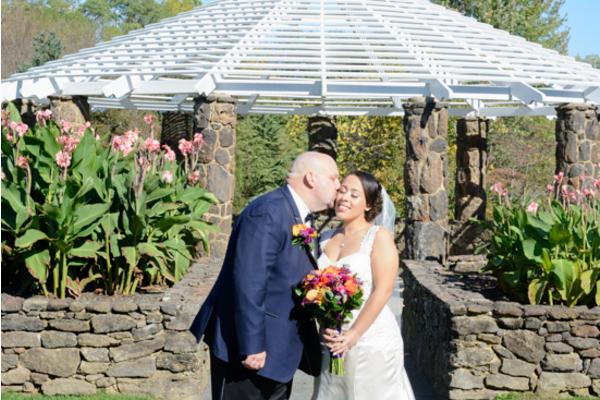 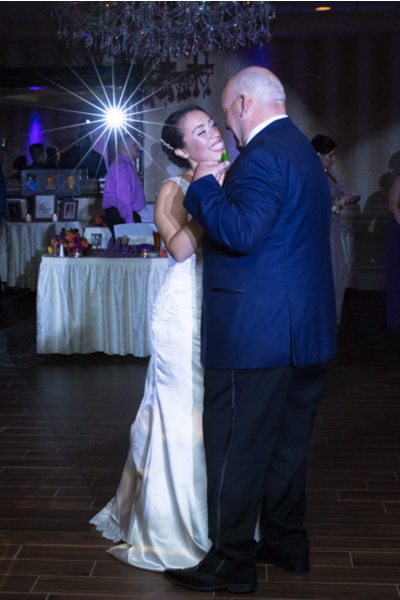 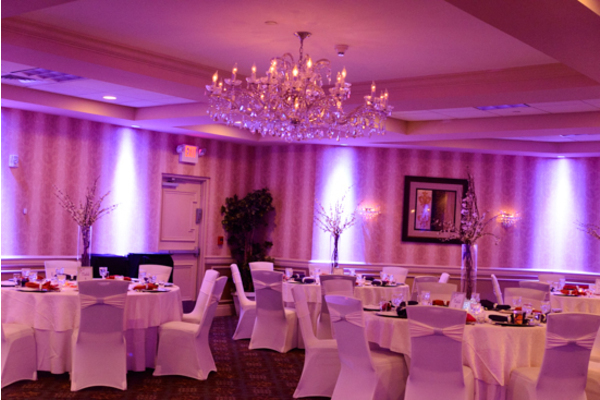 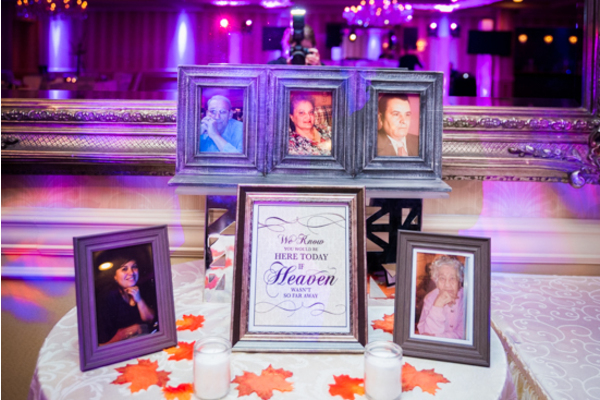 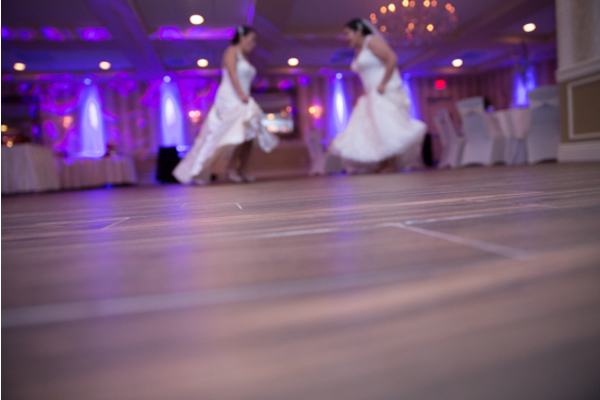 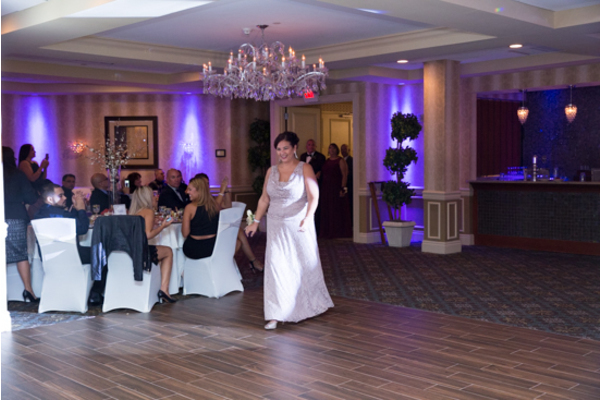 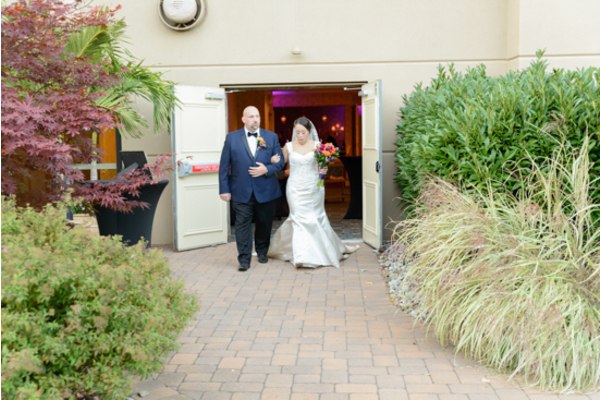 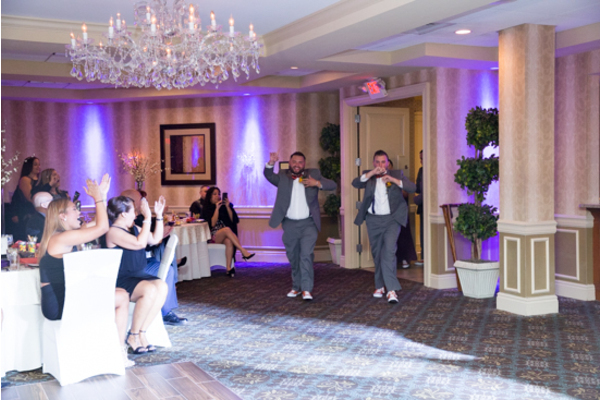 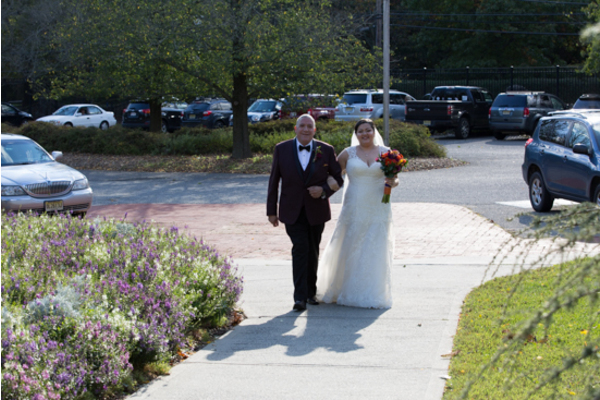 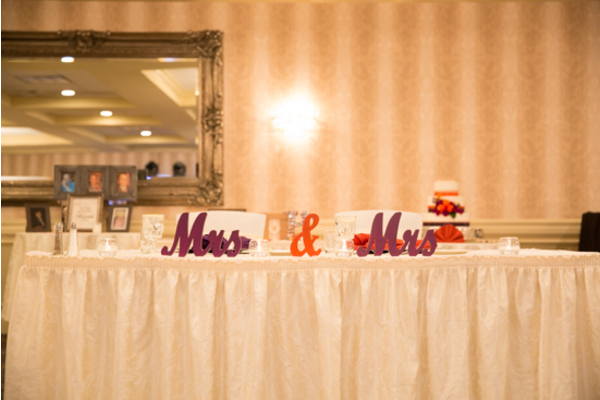 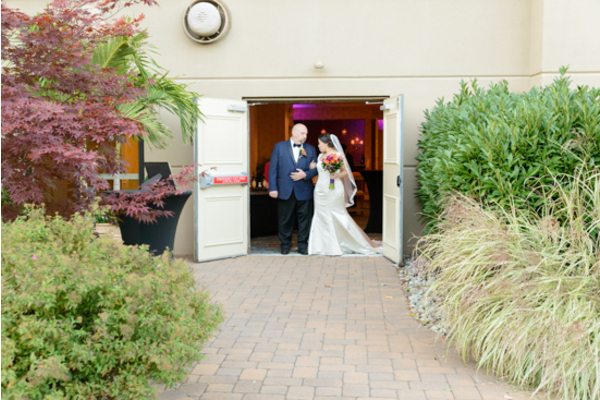 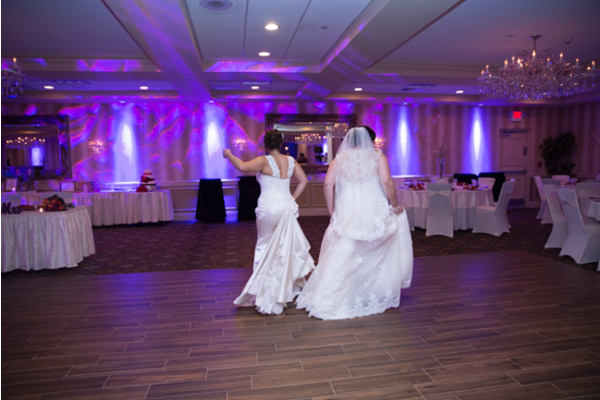 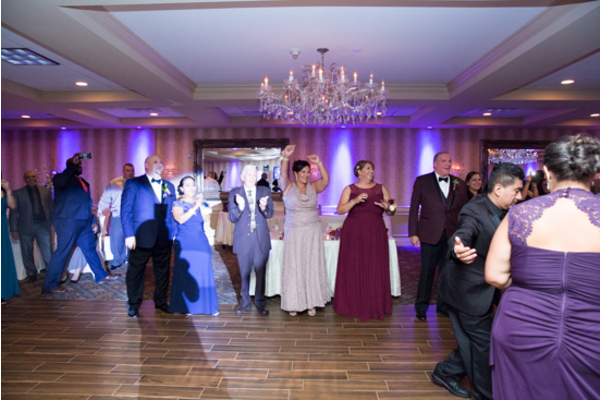 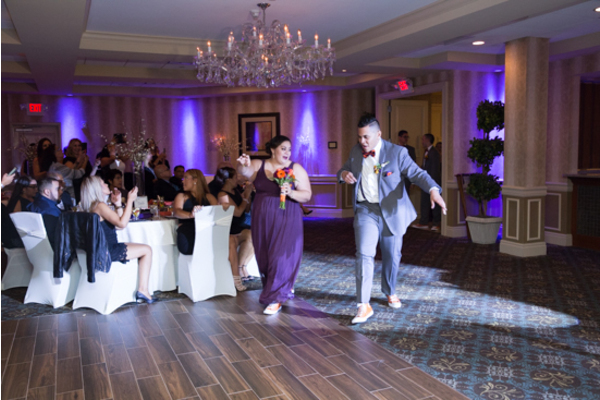 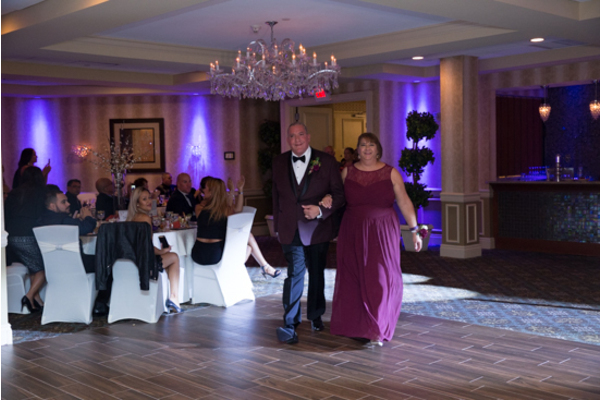 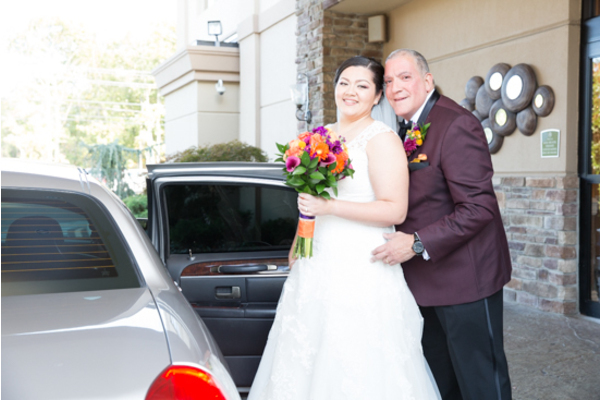 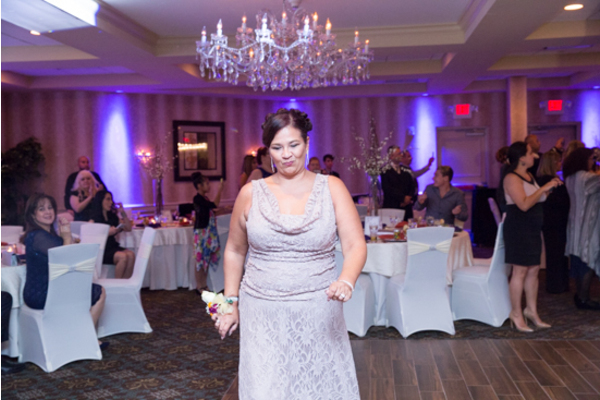 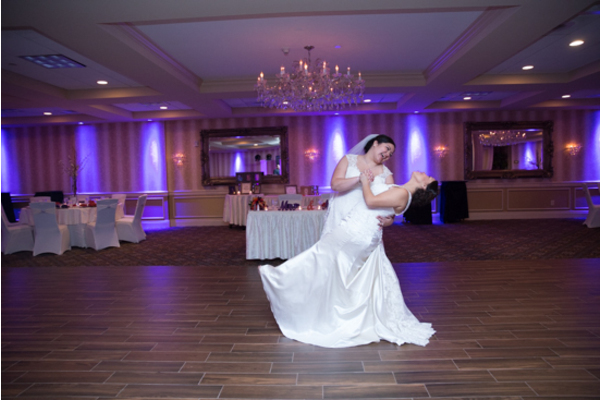 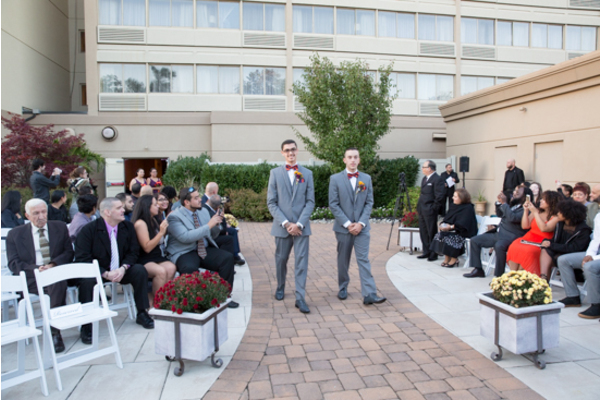 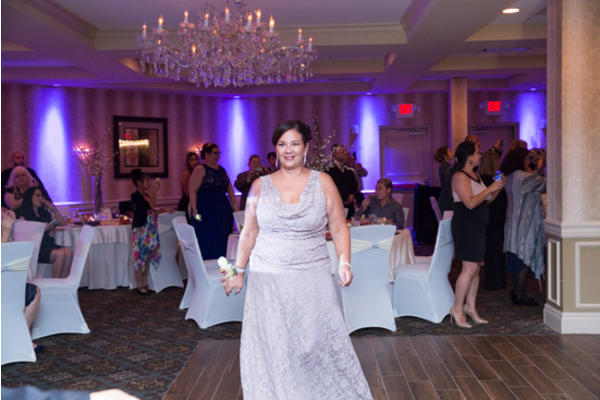 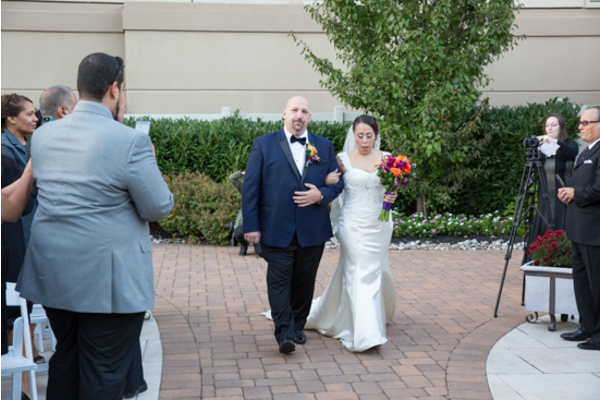 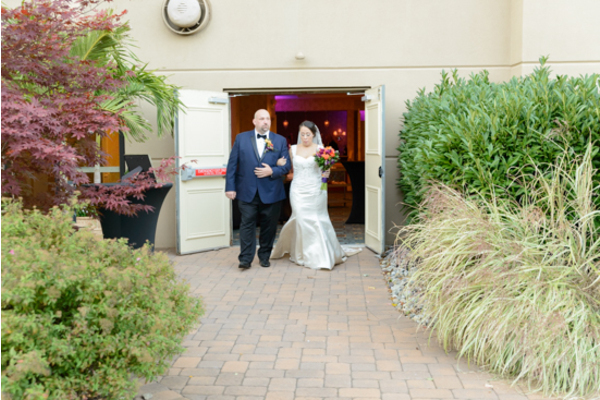 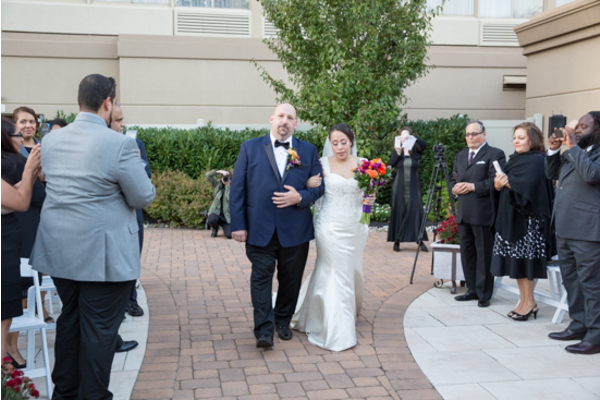 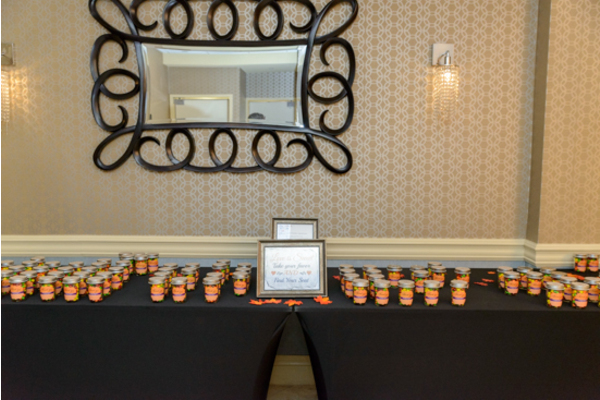 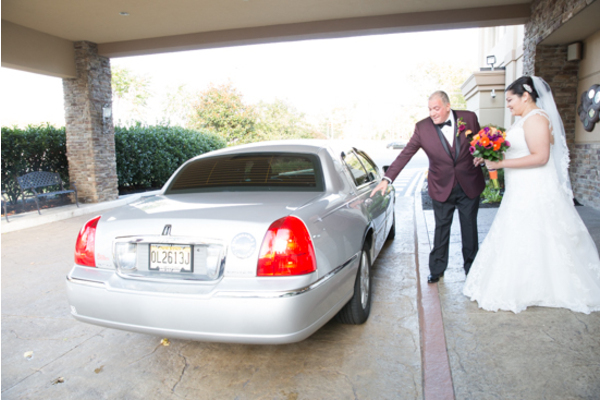 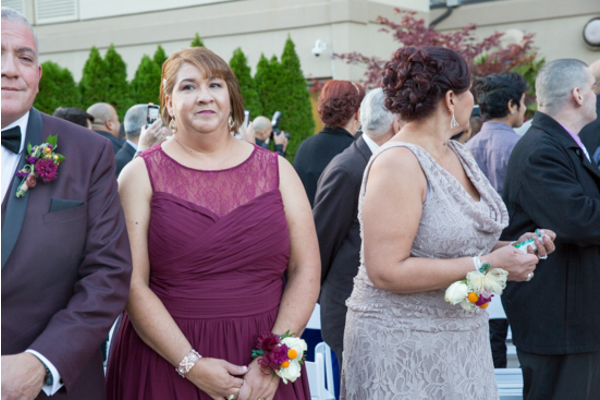 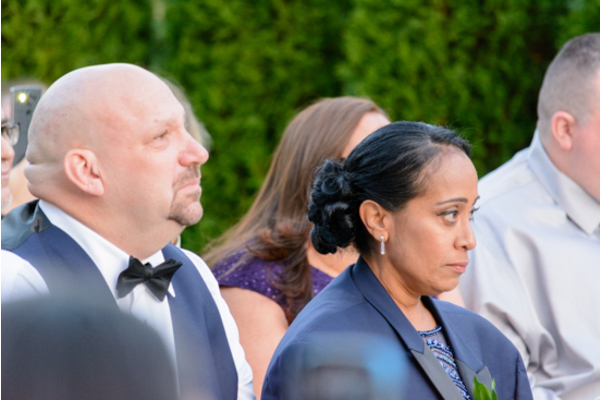 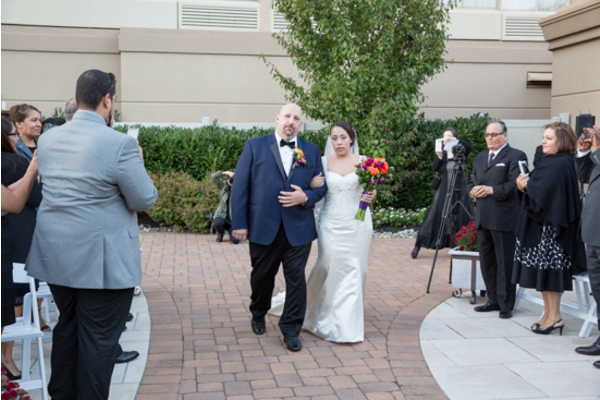 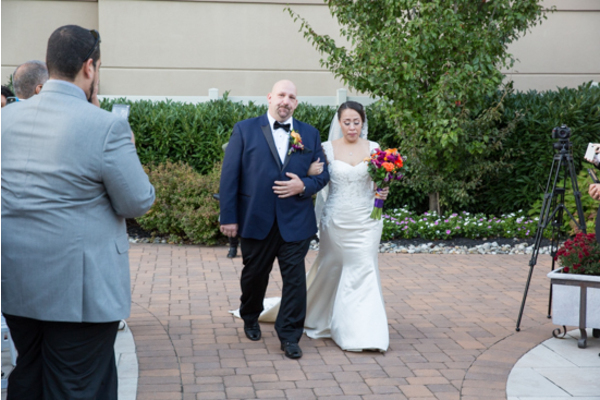 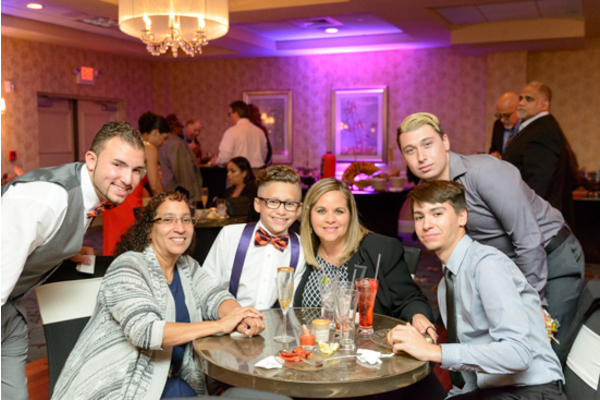 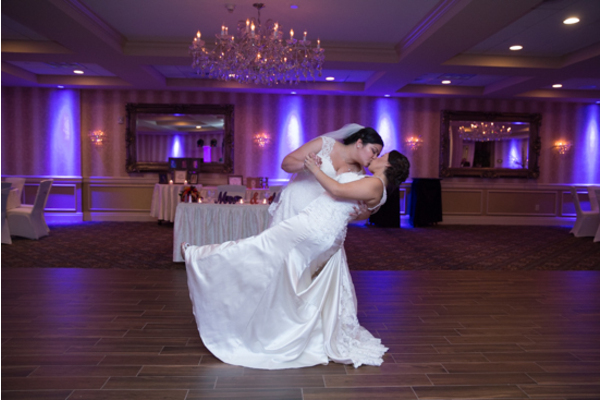 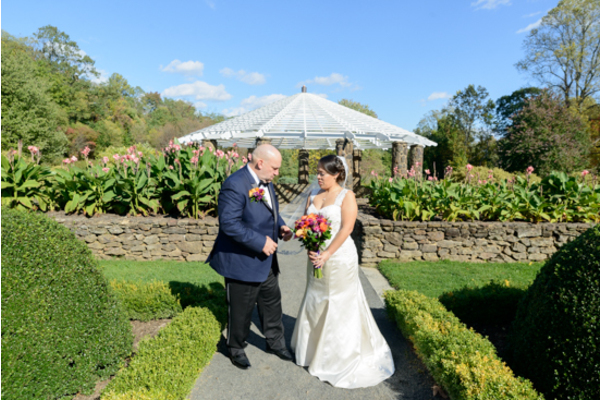 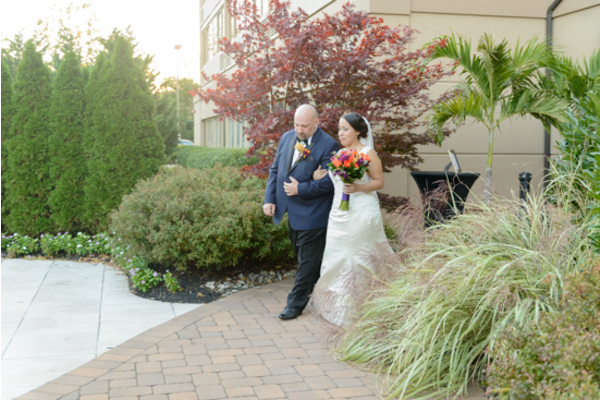 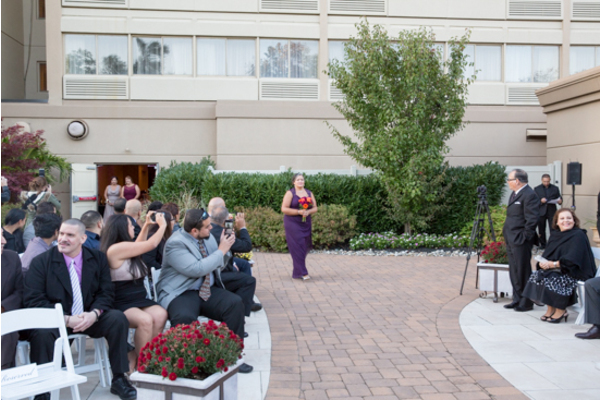 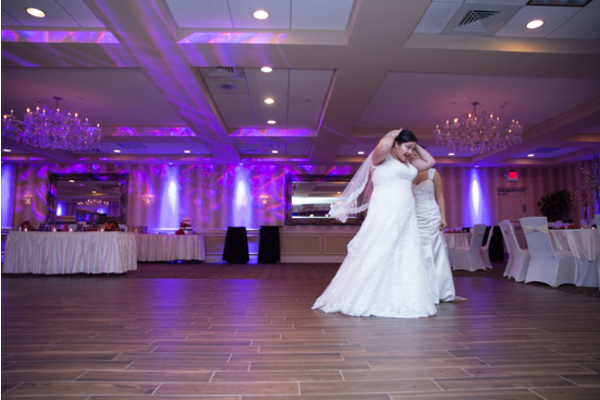 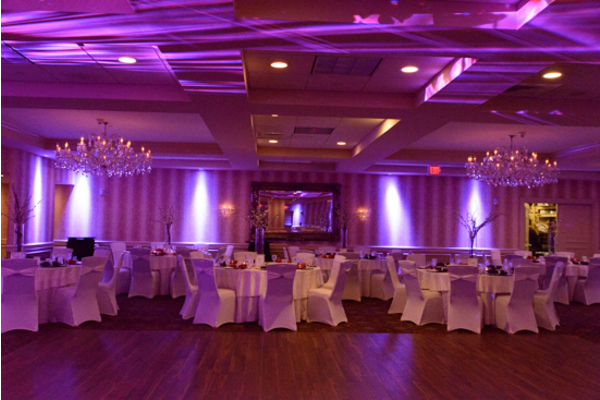 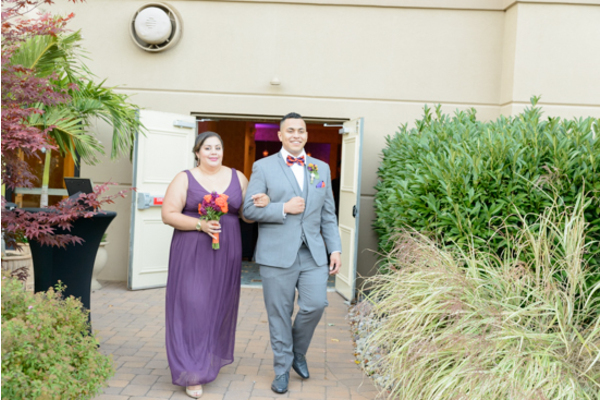 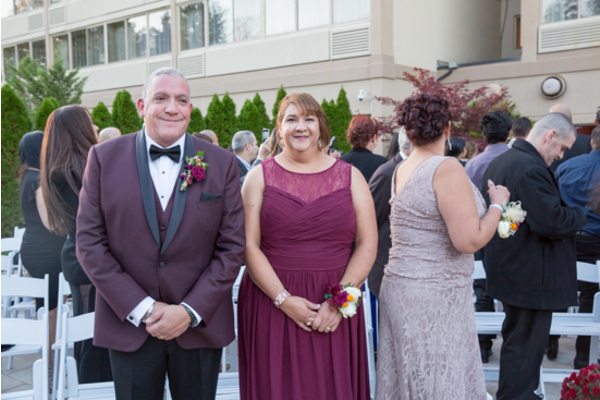 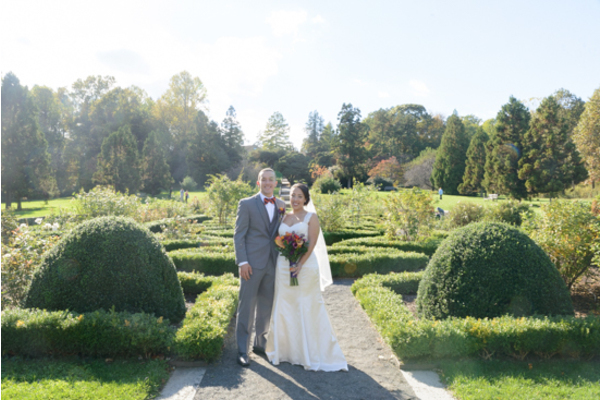 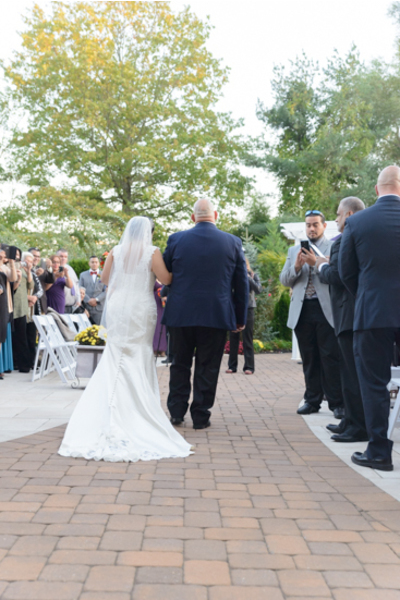 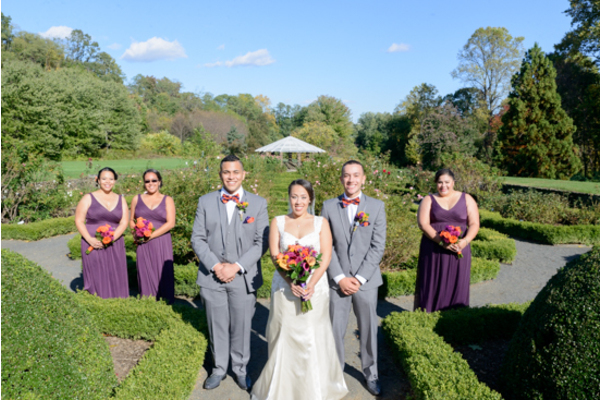 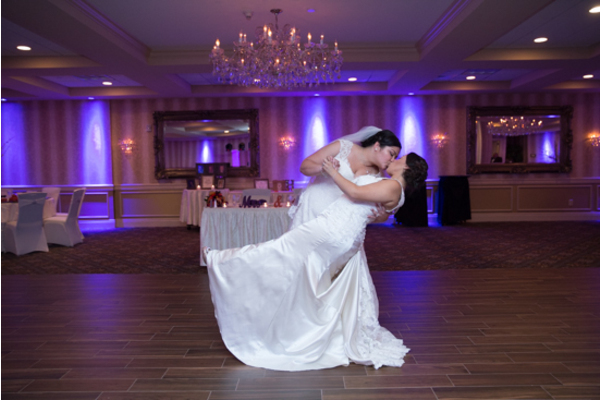 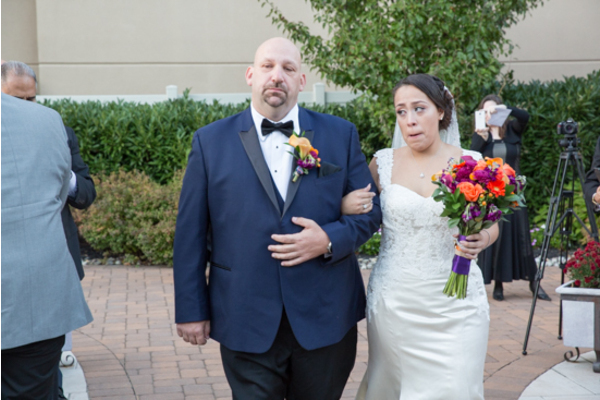 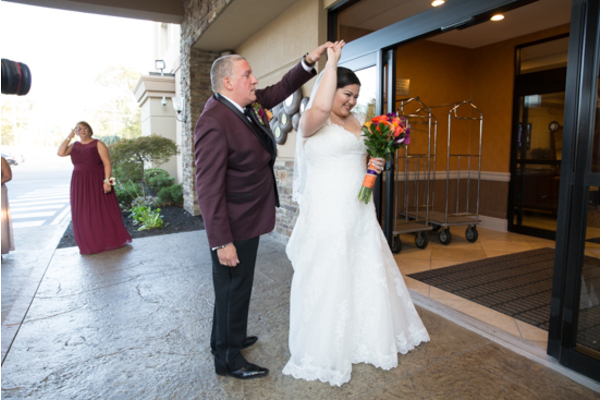 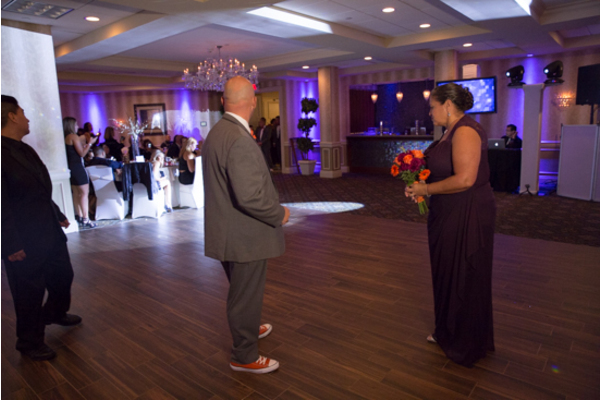 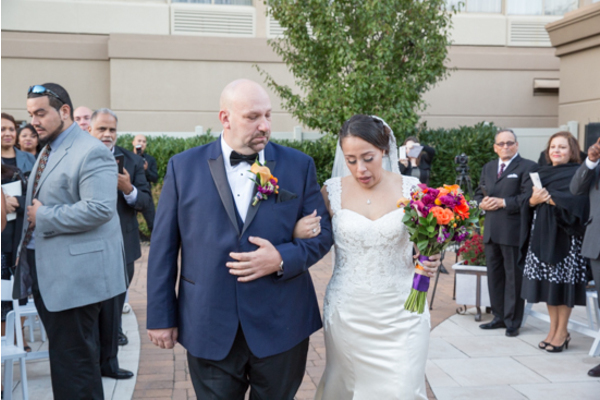 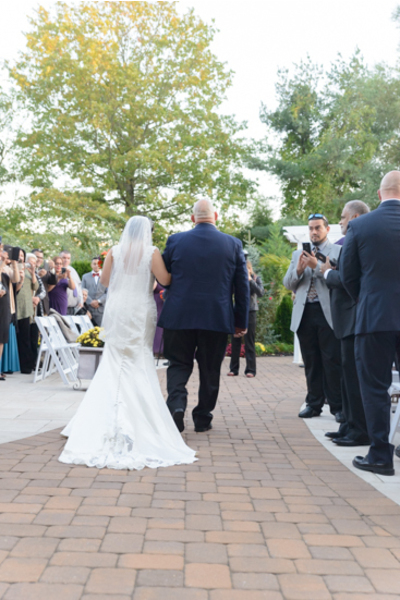 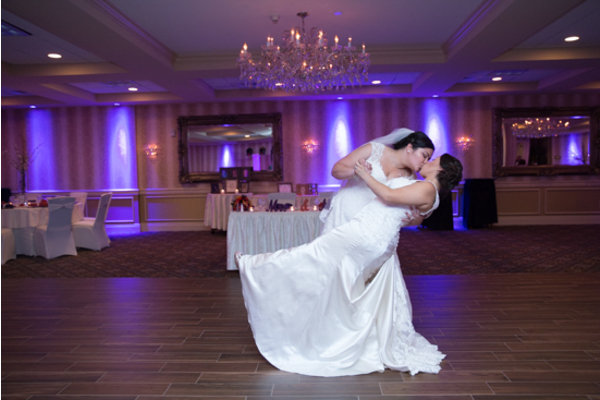 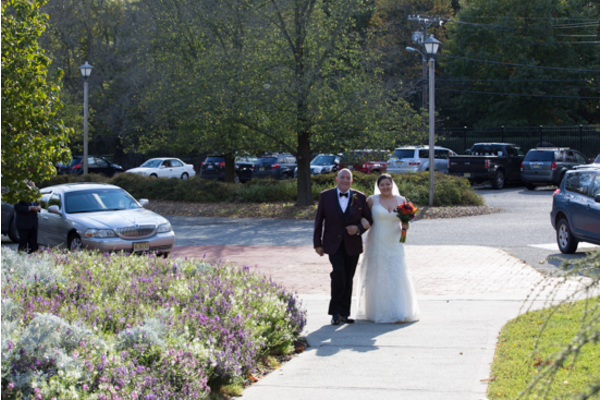 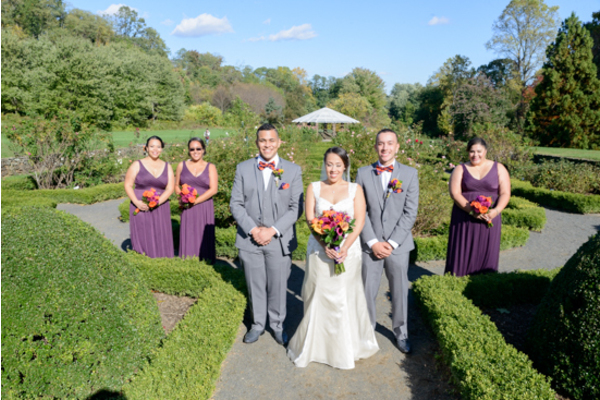 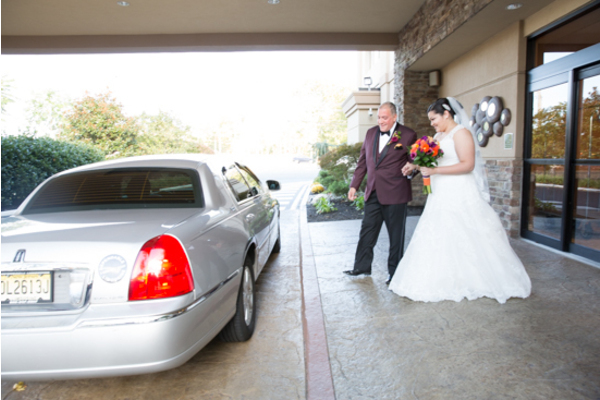 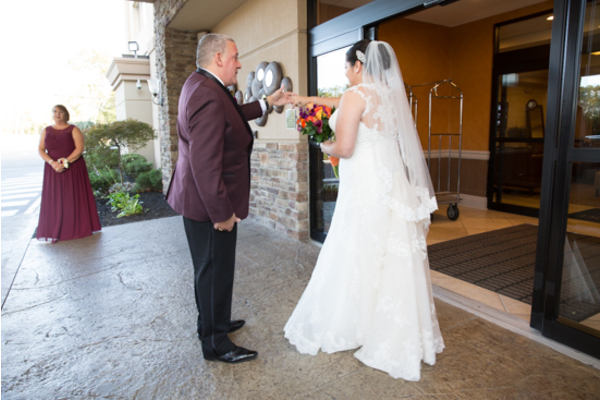 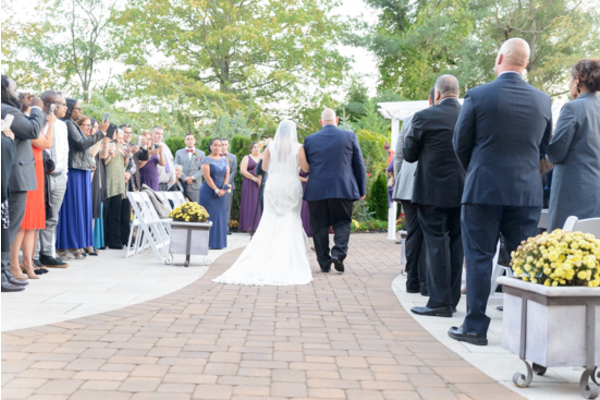 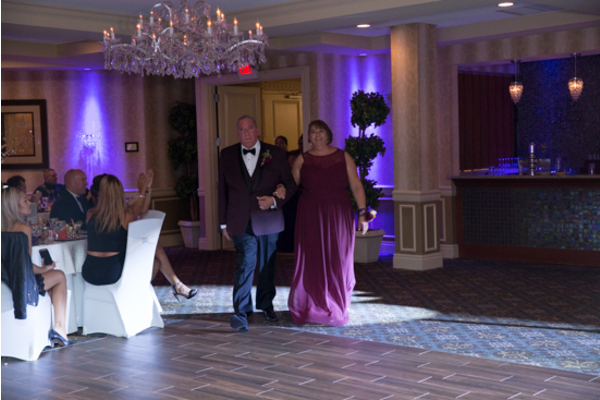 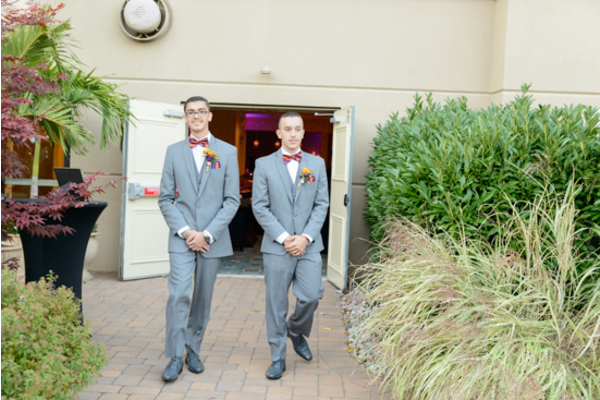 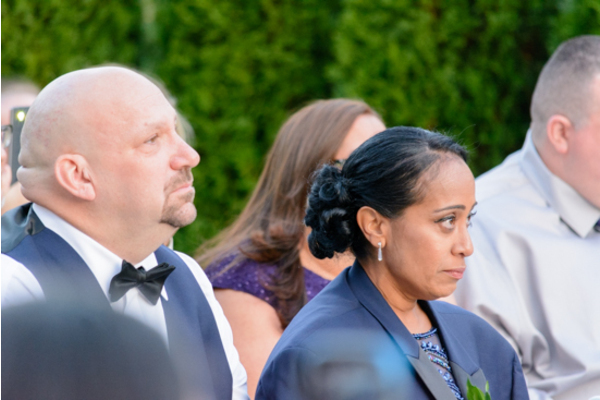 The wonderful couple tied the knot at The Sterling Ballroom in Tilton Falls, NJ. 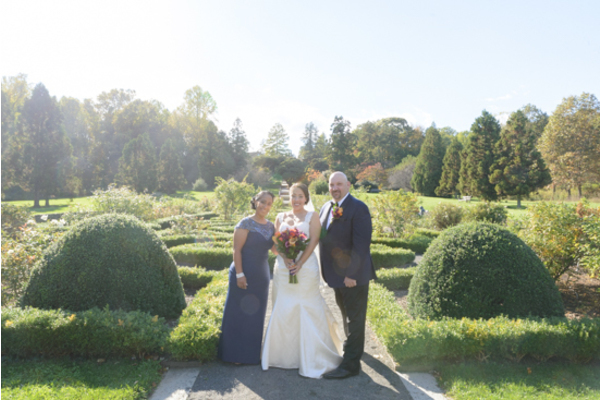 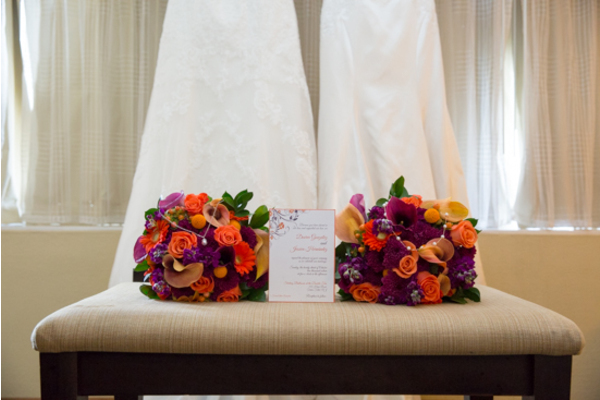 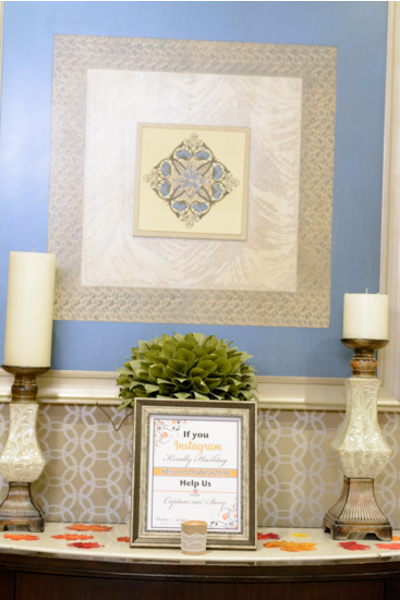 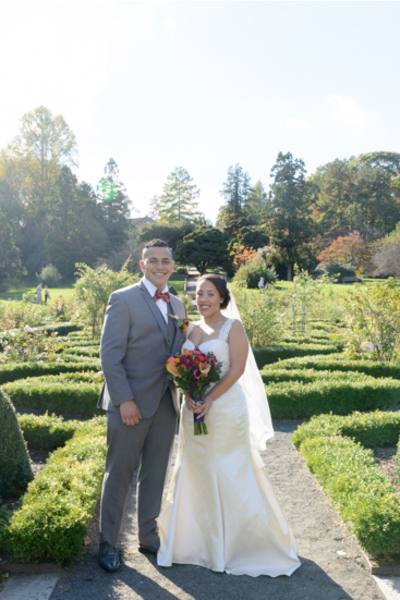 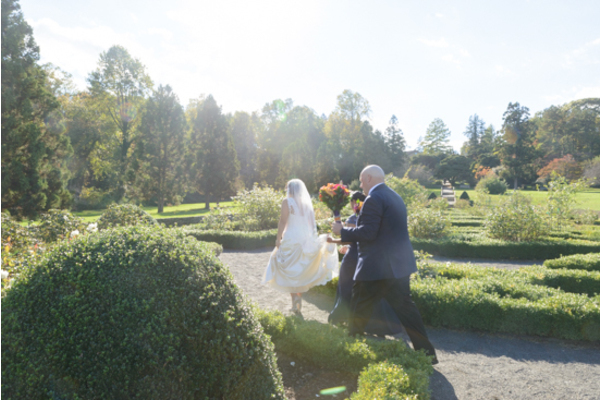 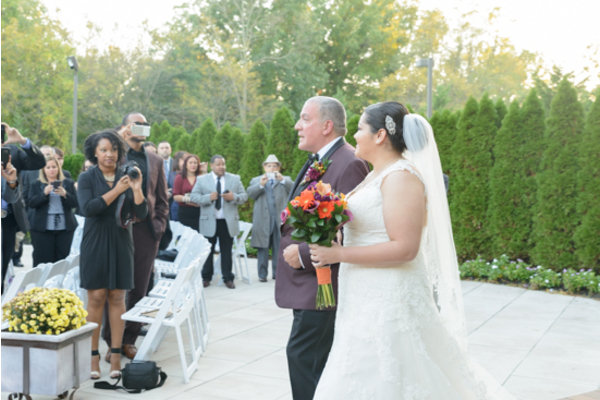 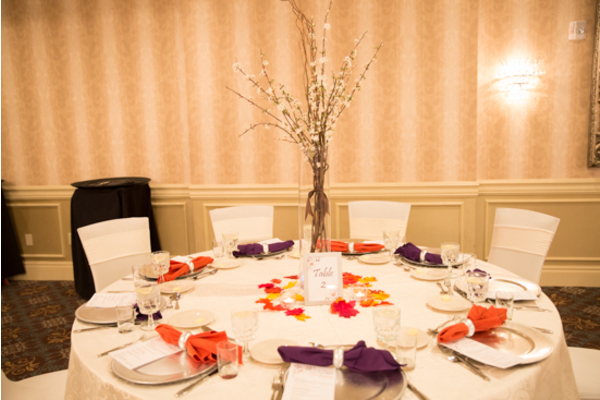 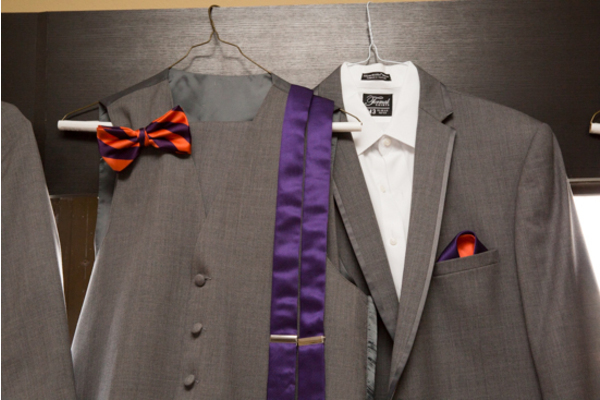 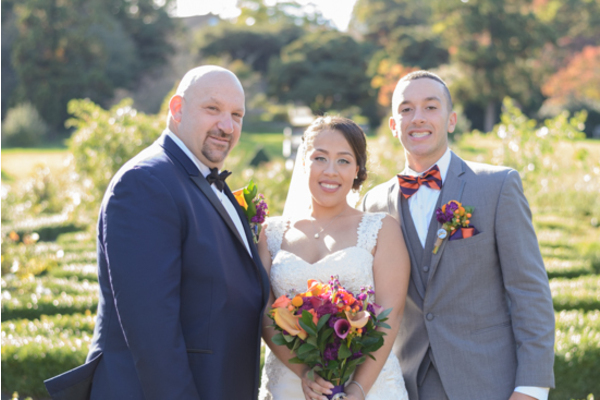 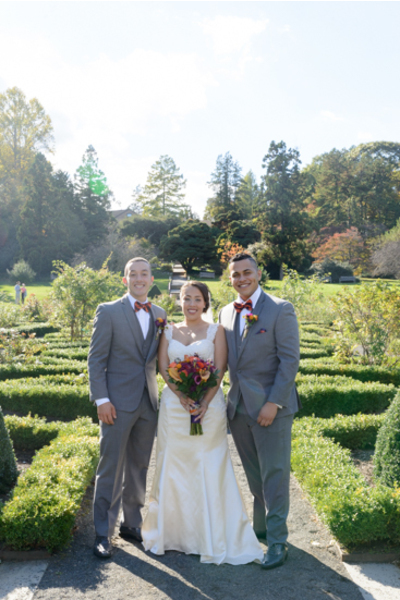 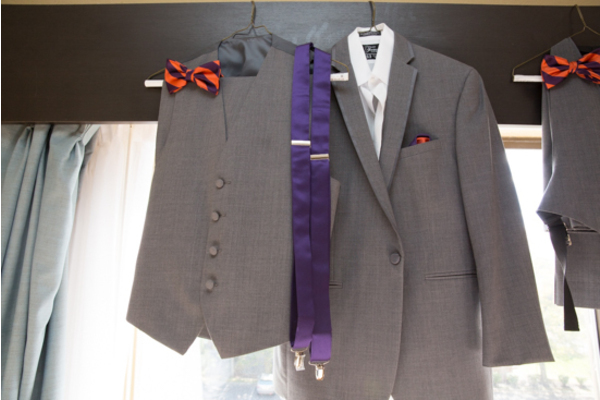 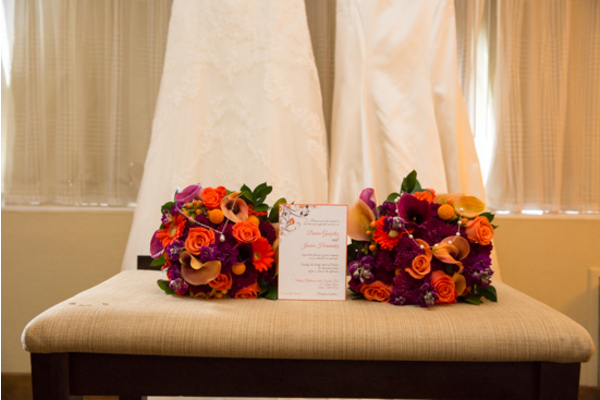 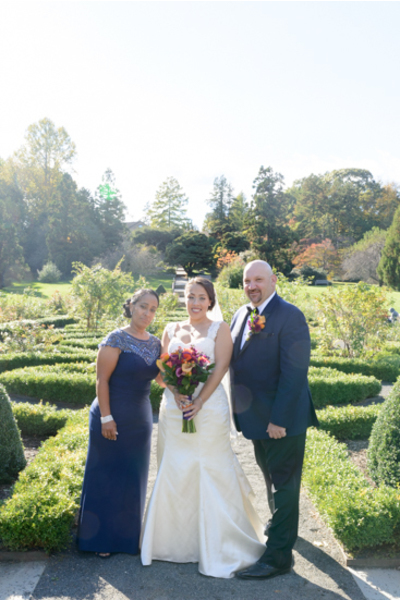 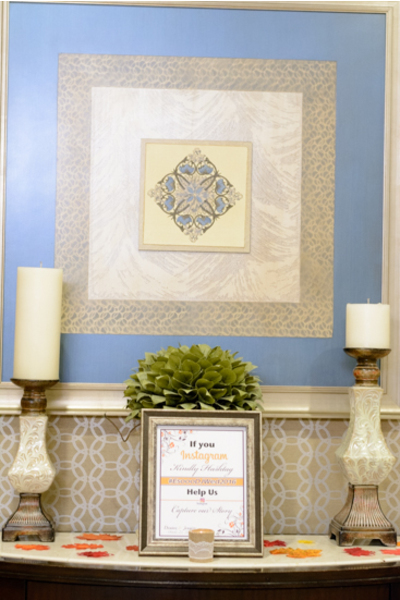 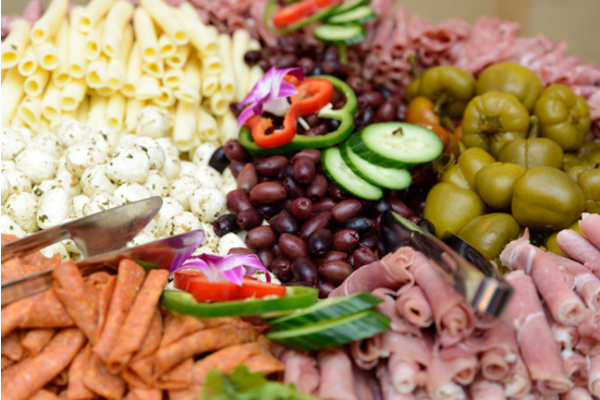 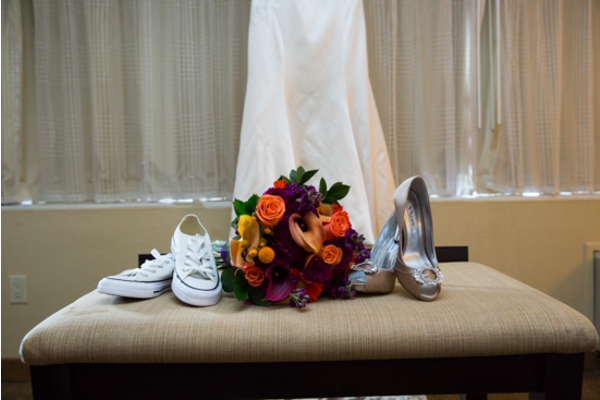 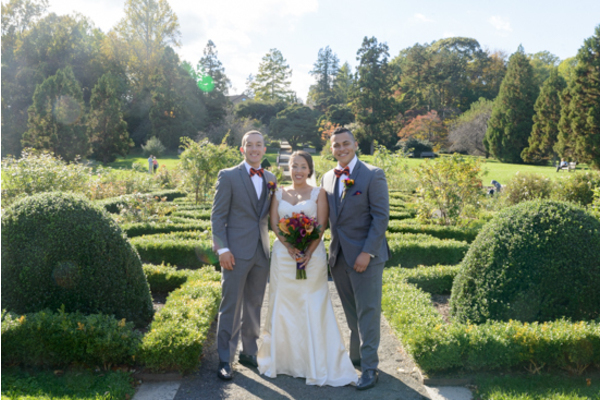 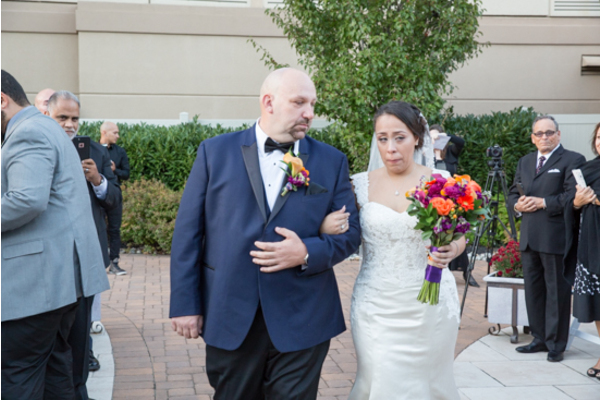 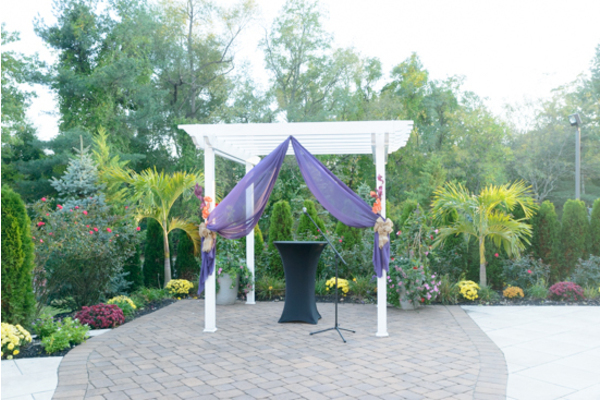 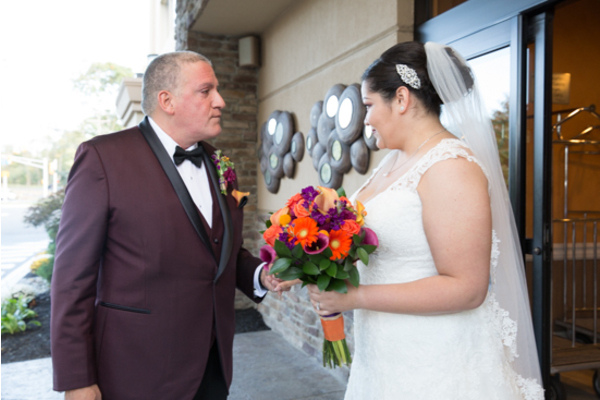 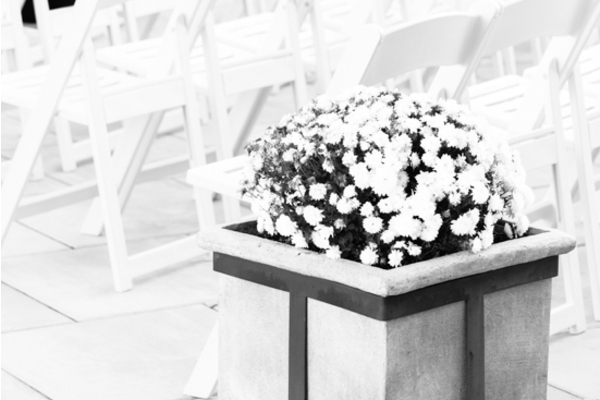 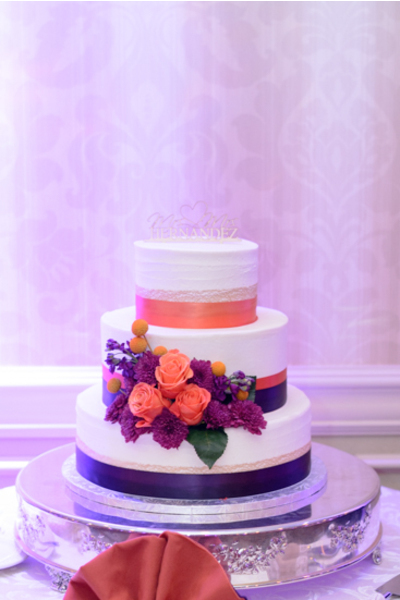 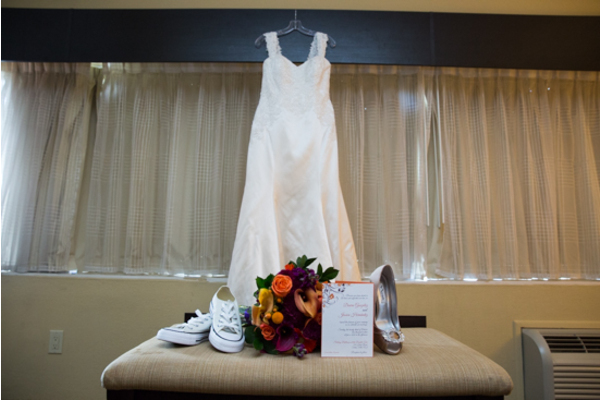 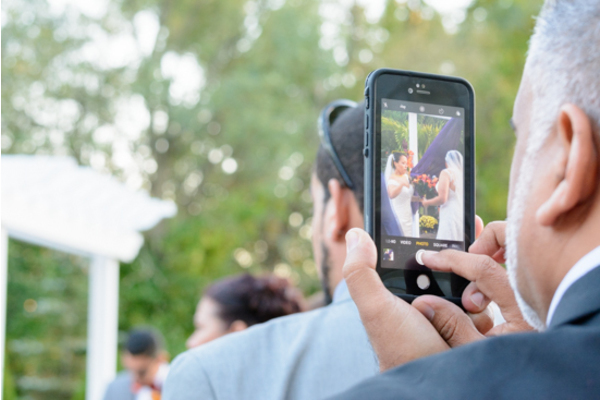 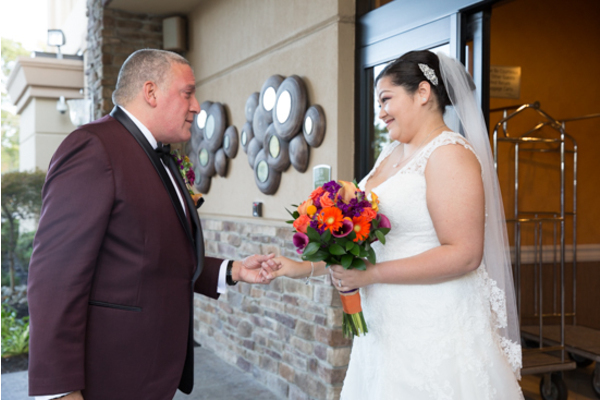 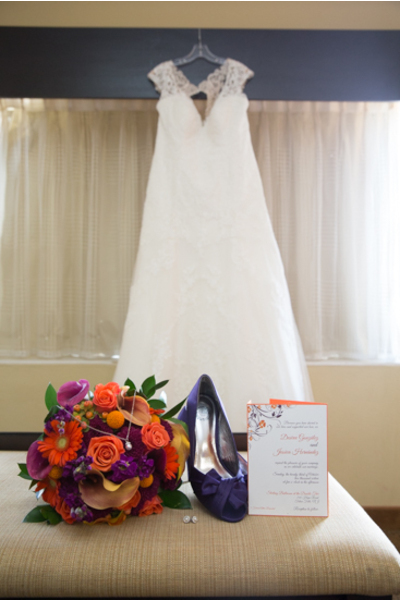 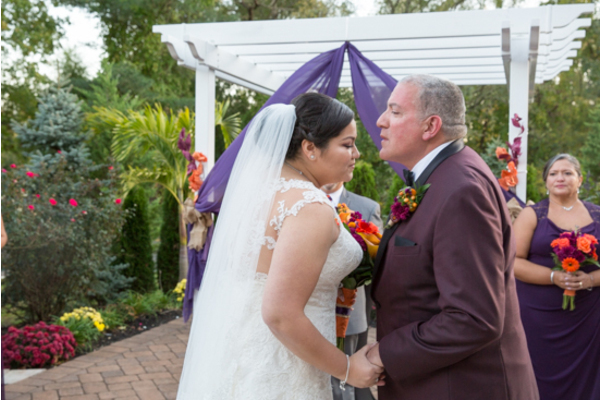 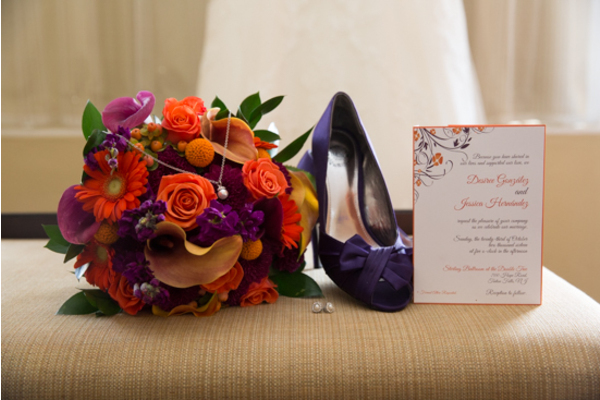 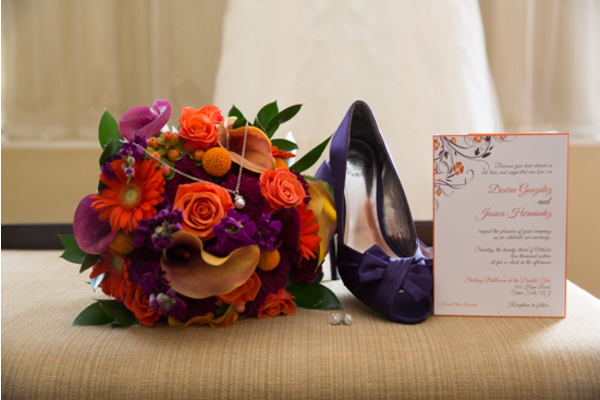 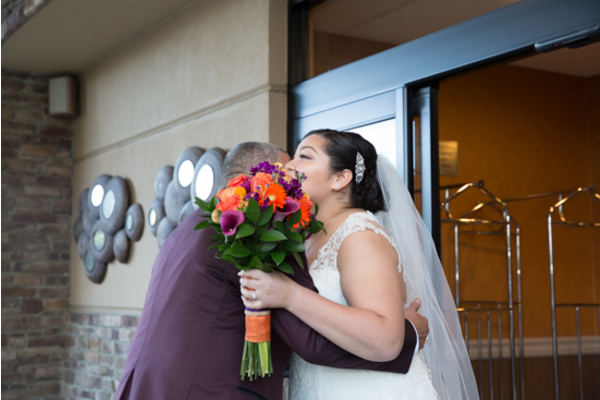 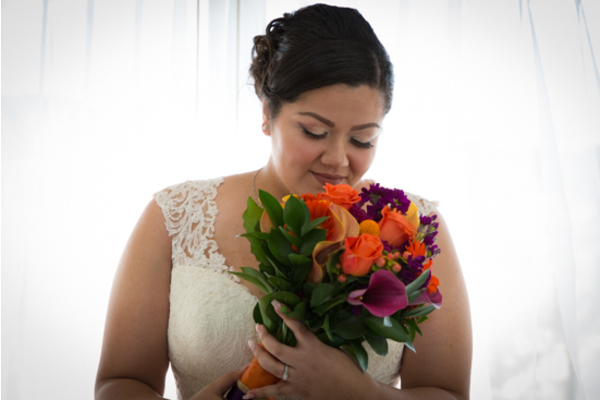 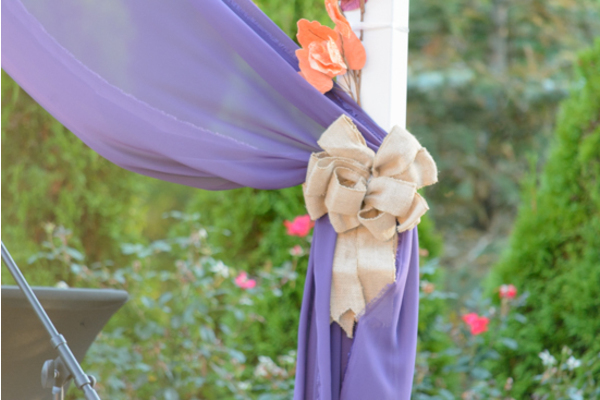 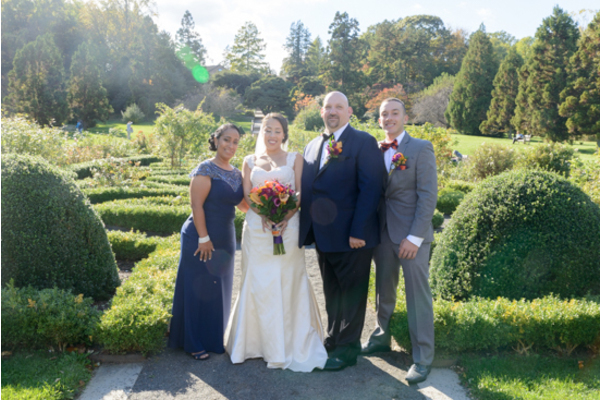 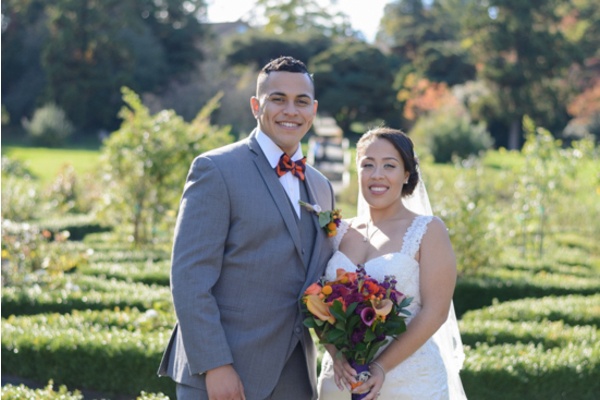 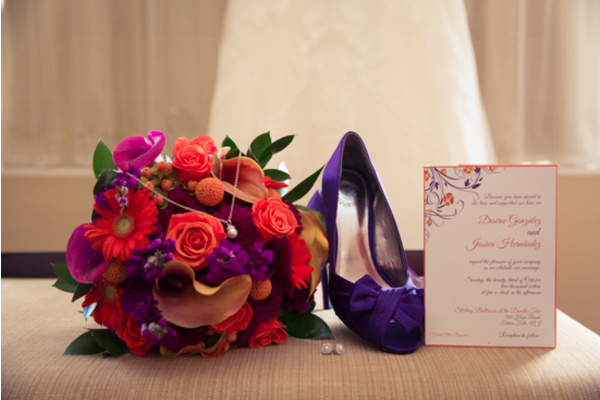 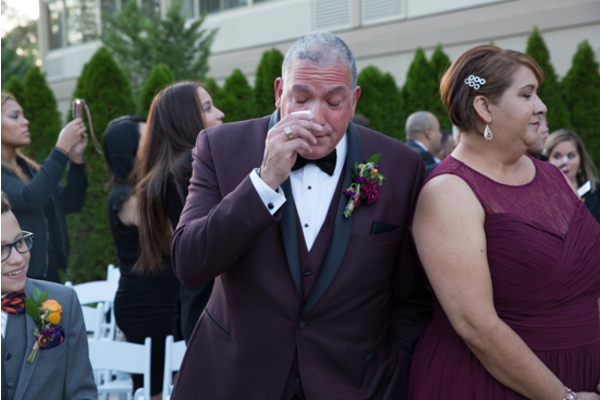 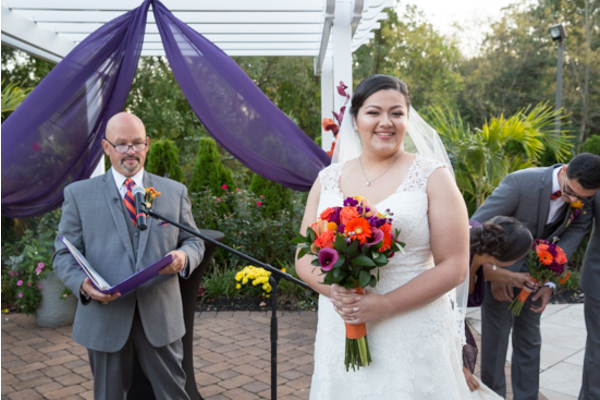 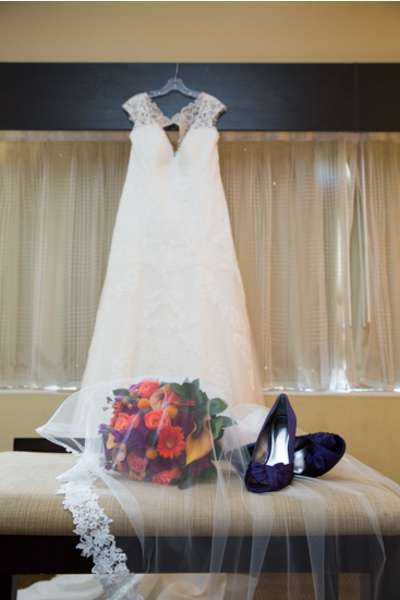 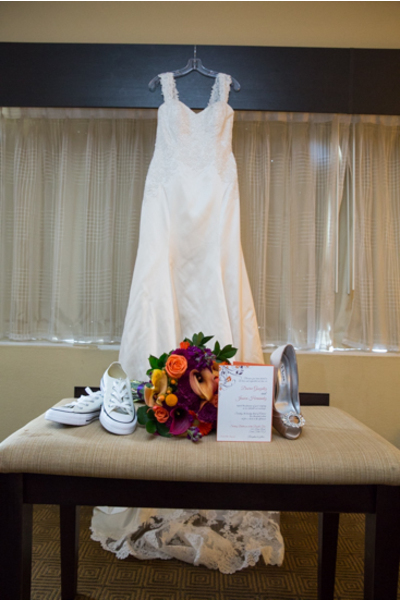 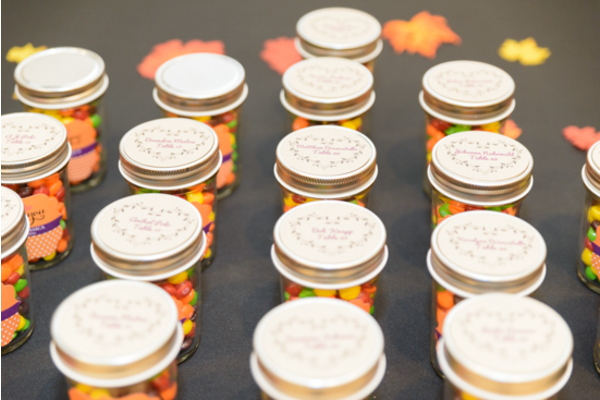 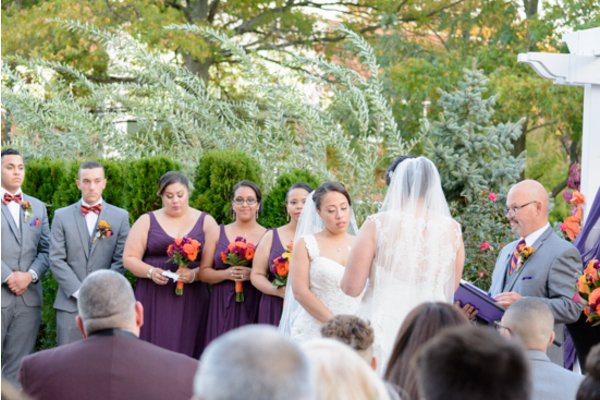 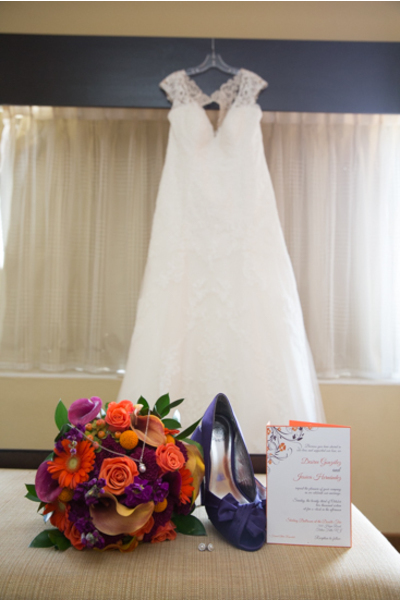 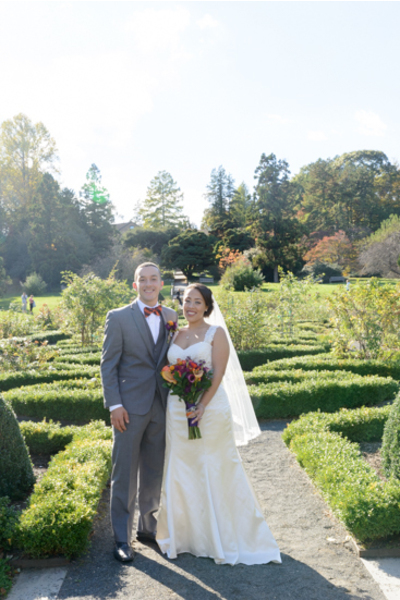 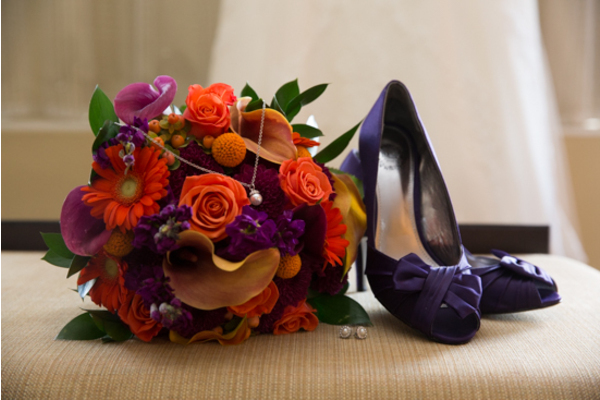 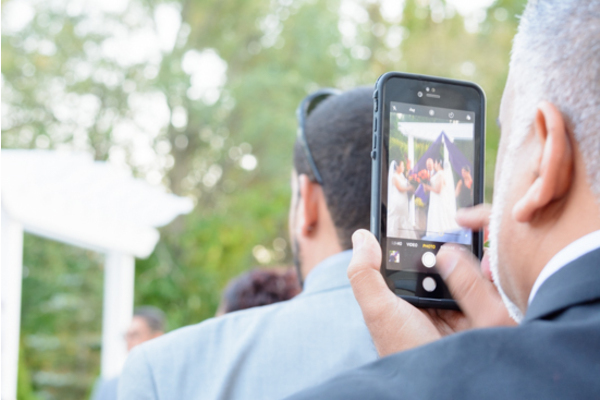 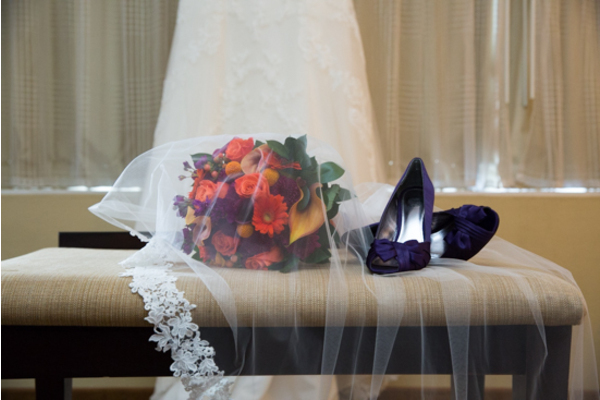 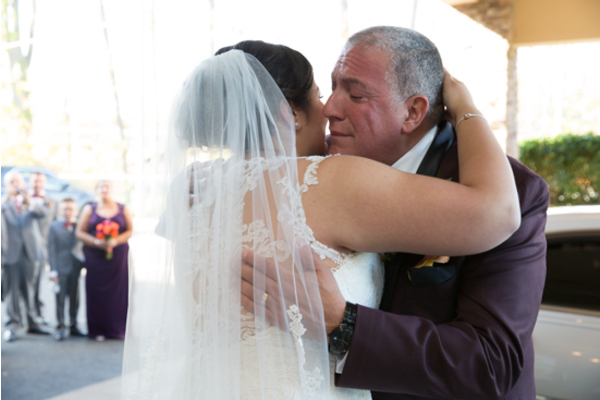 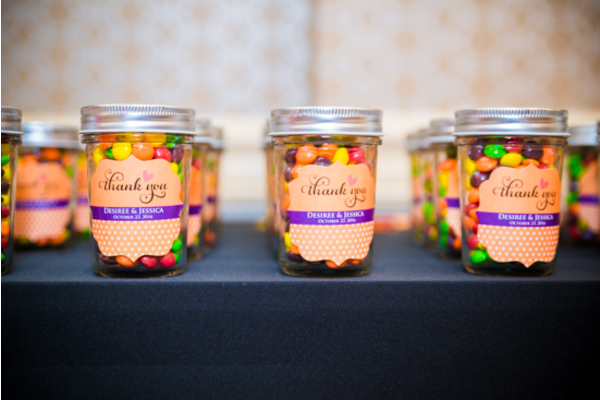 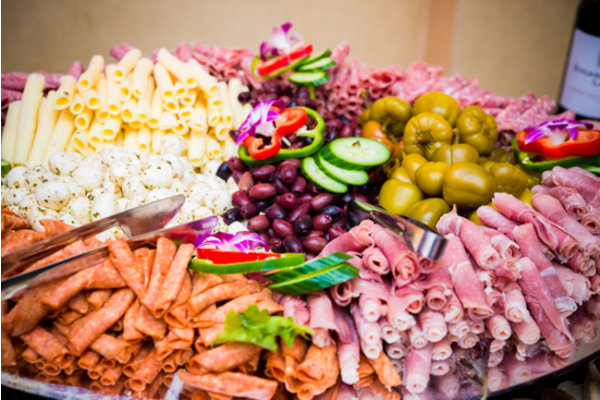 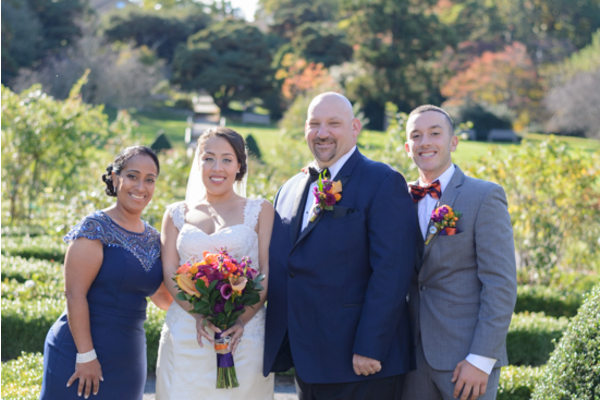 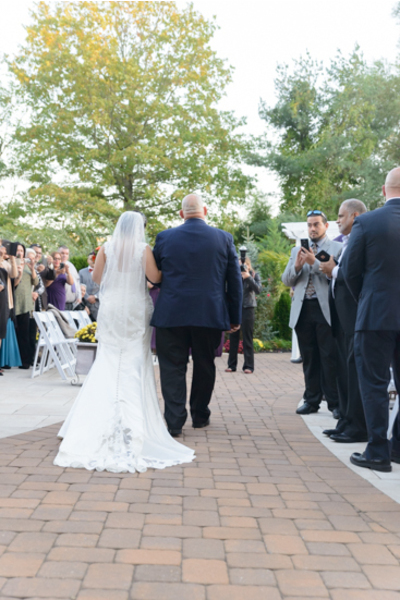 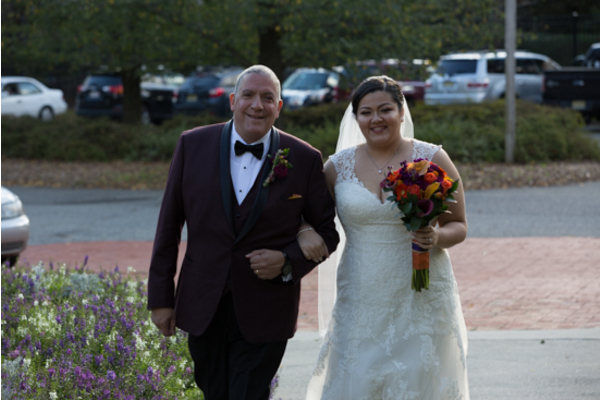 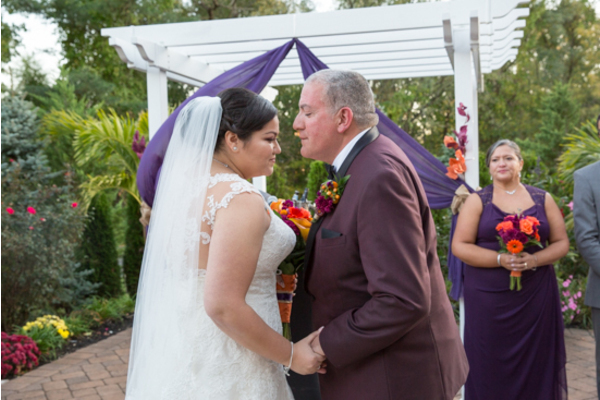 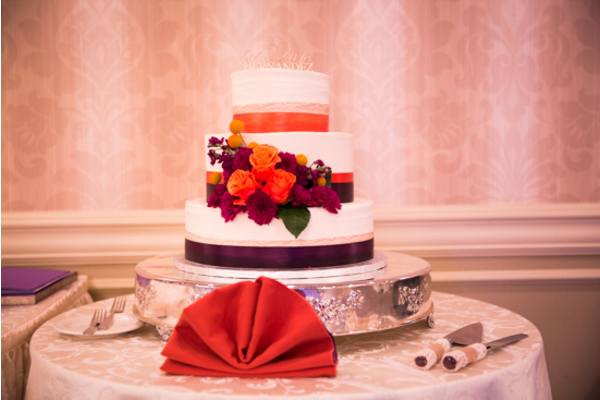 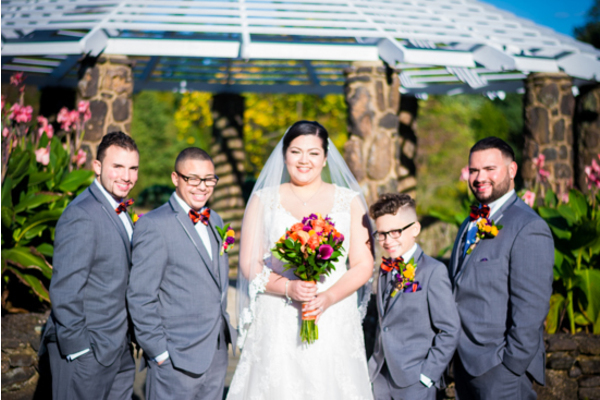 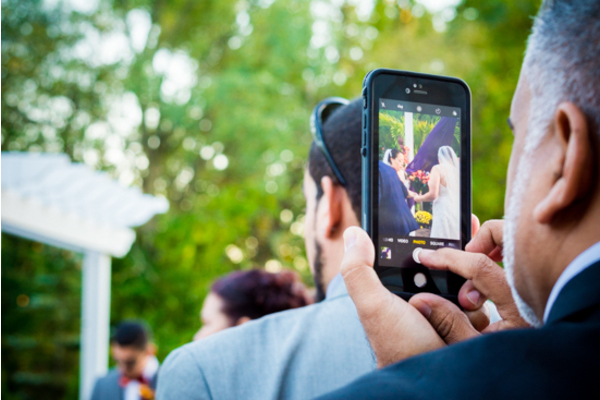 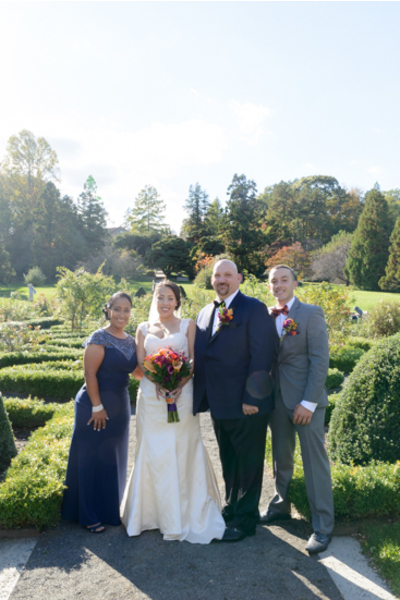 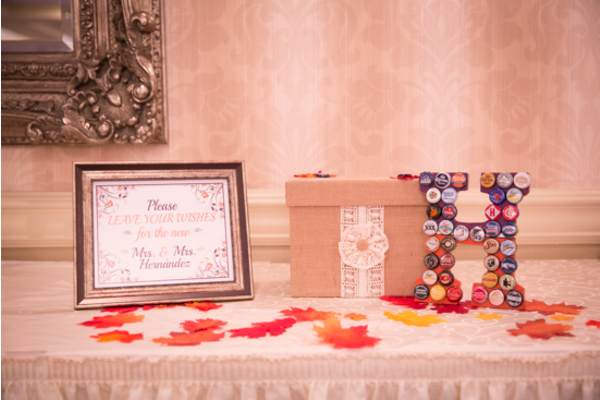 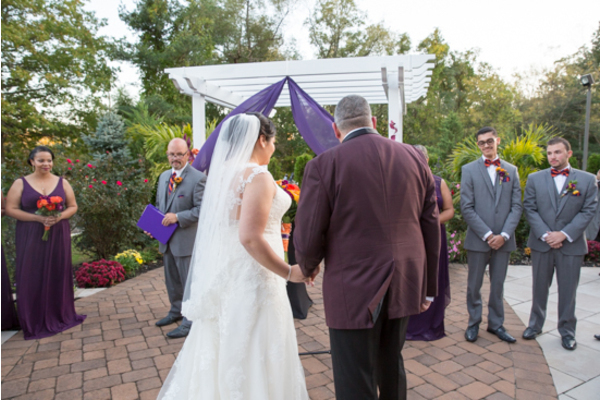 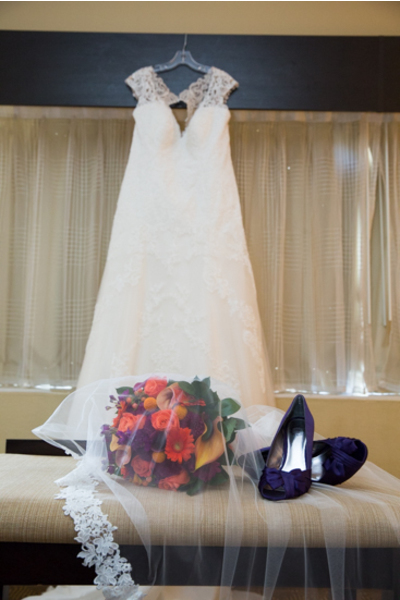 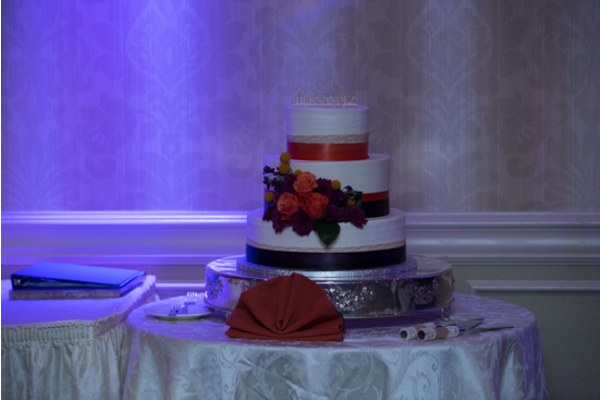 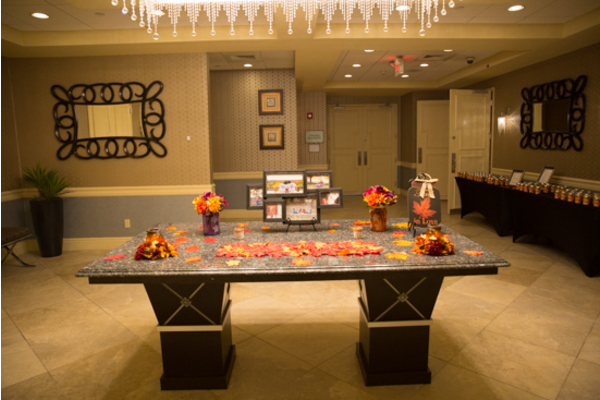 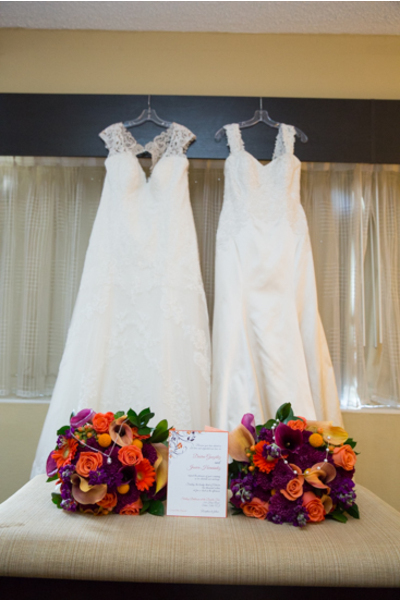 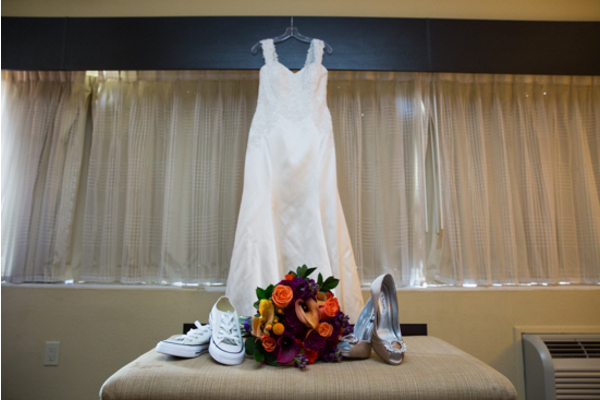 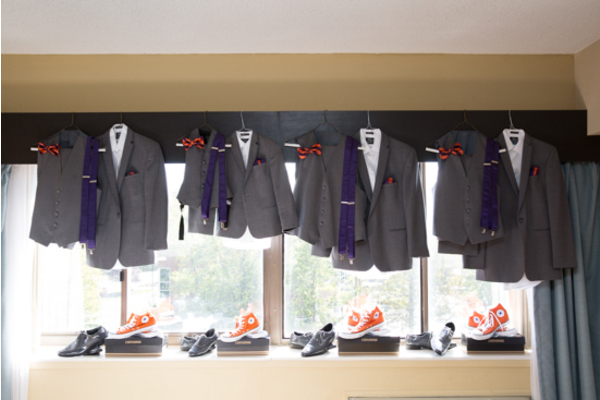 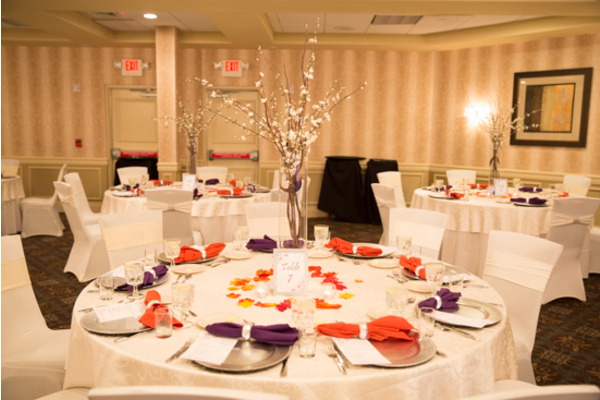 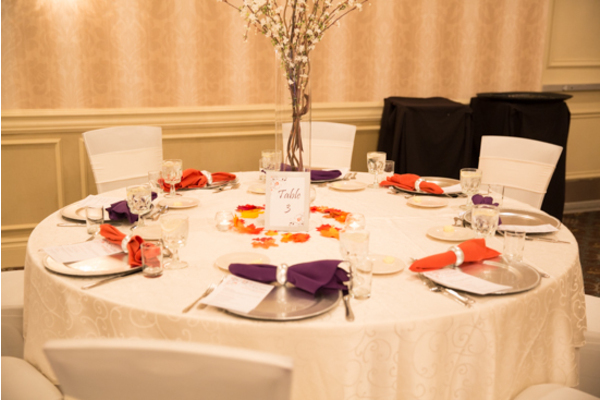 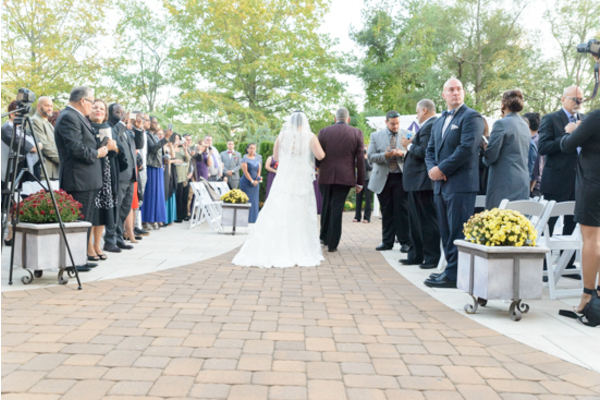 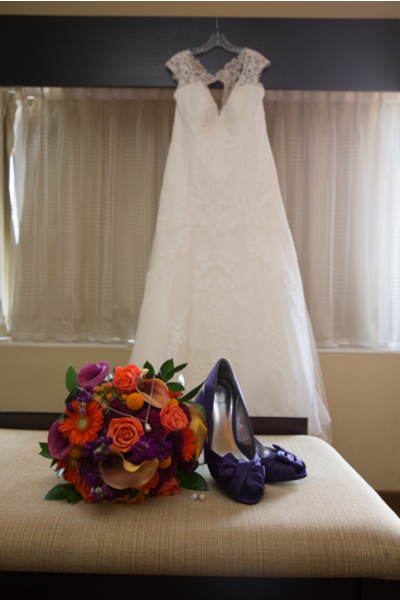 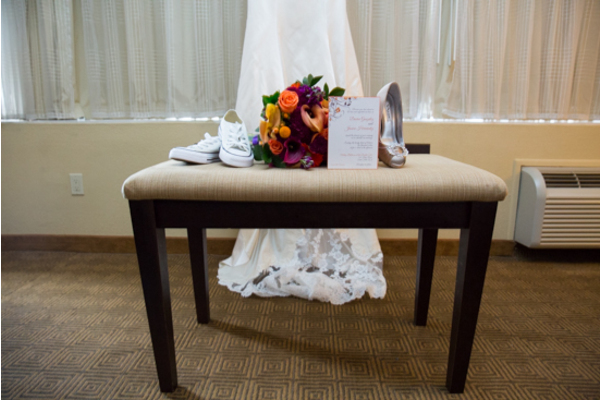 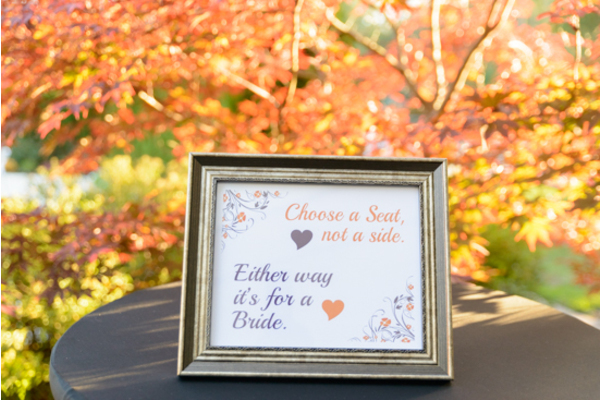 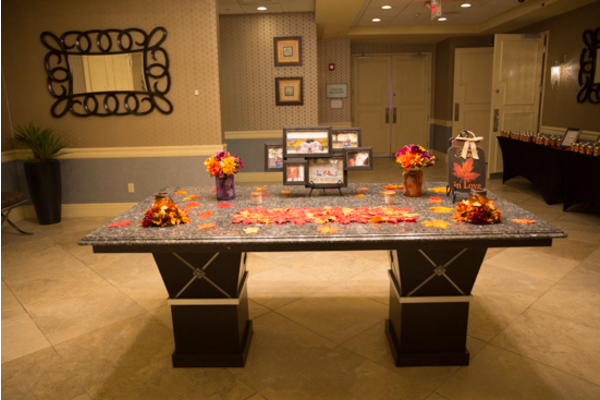 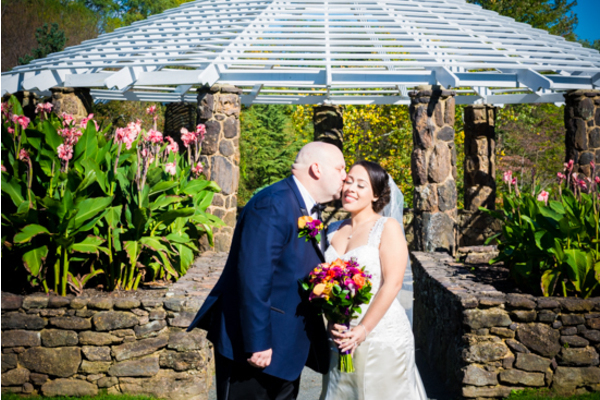 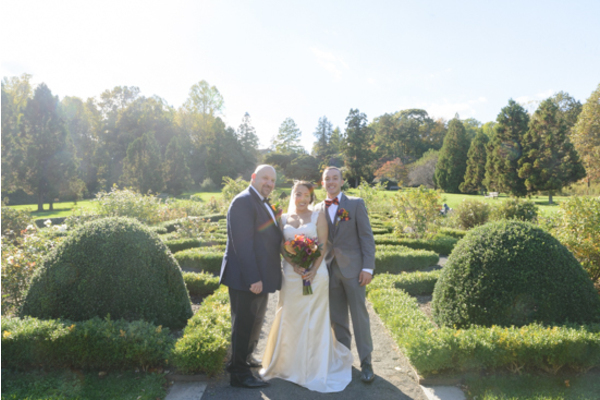 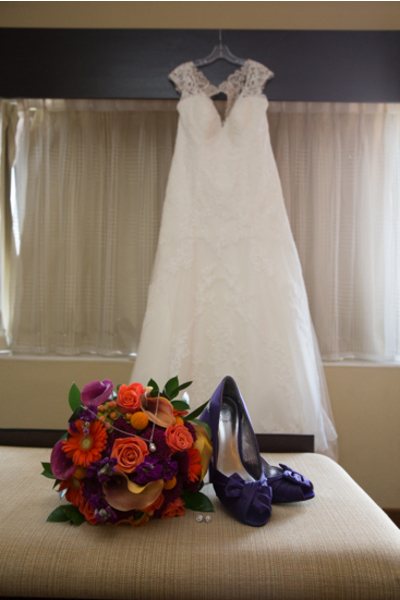 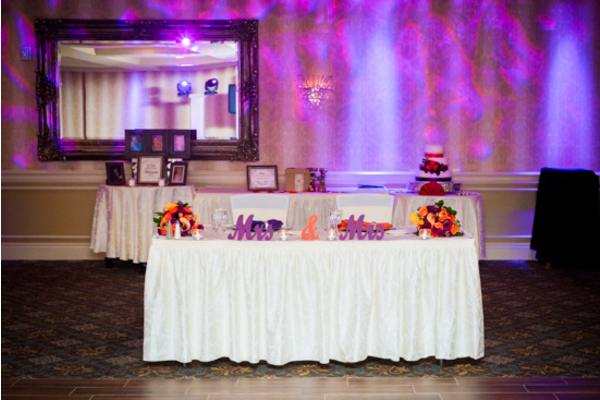 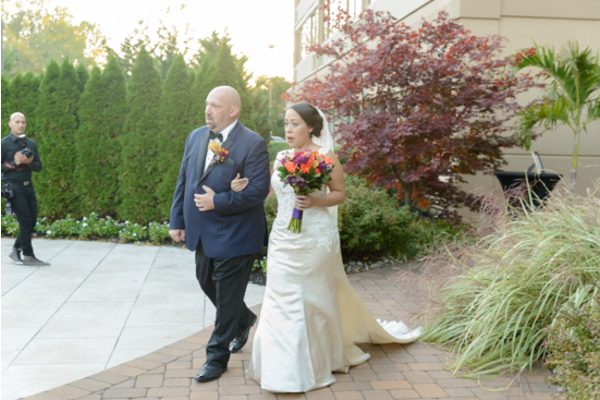 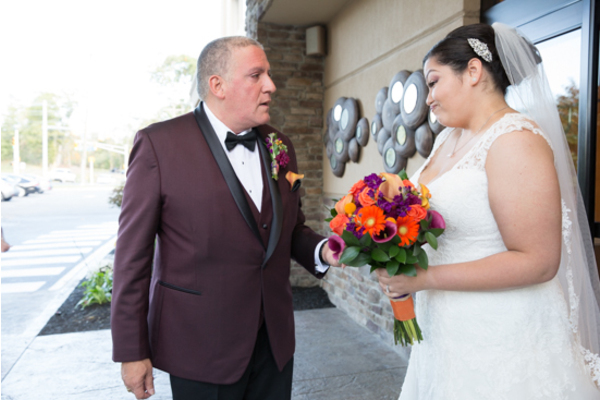 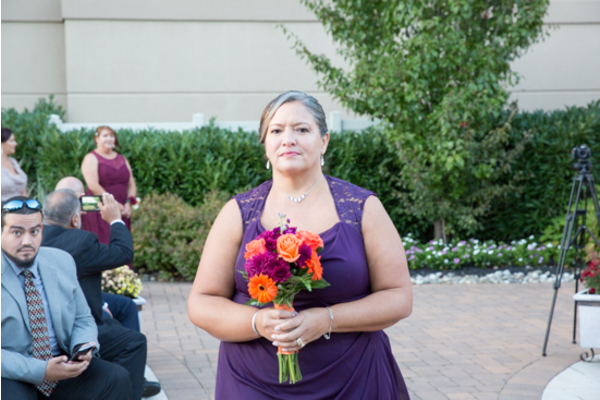 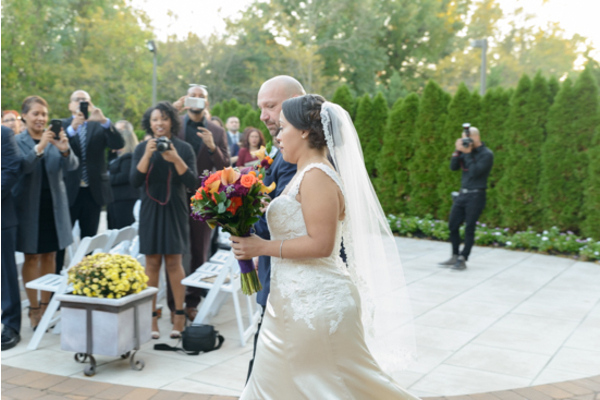 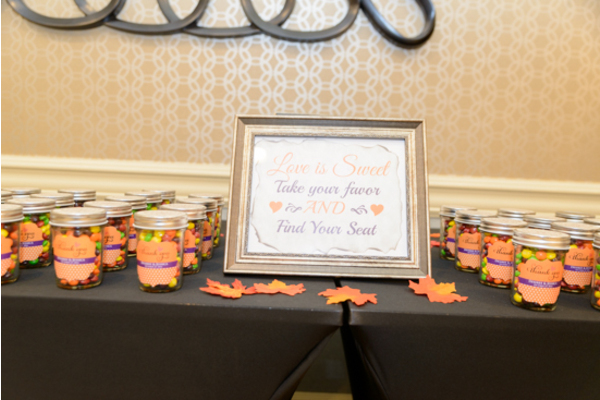 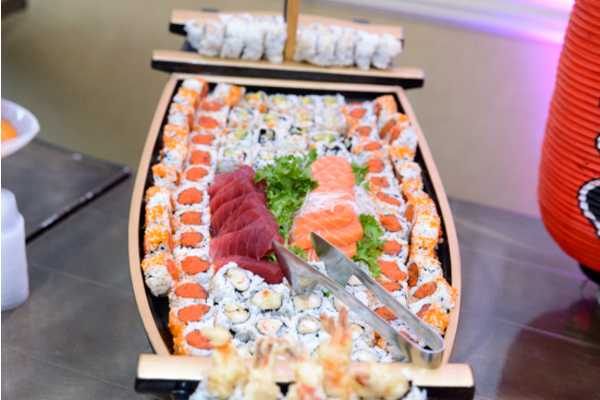 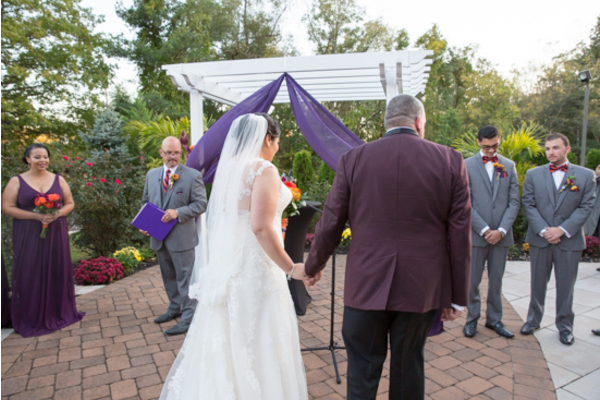 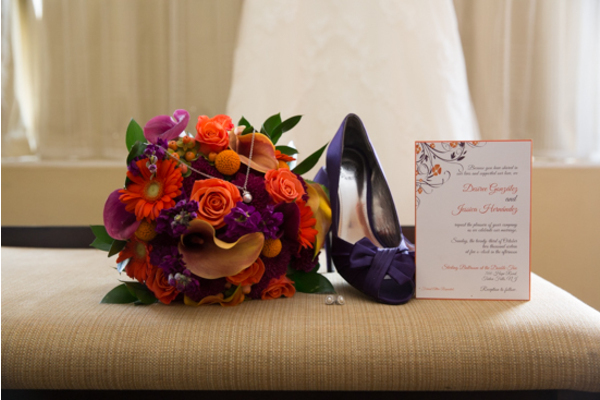 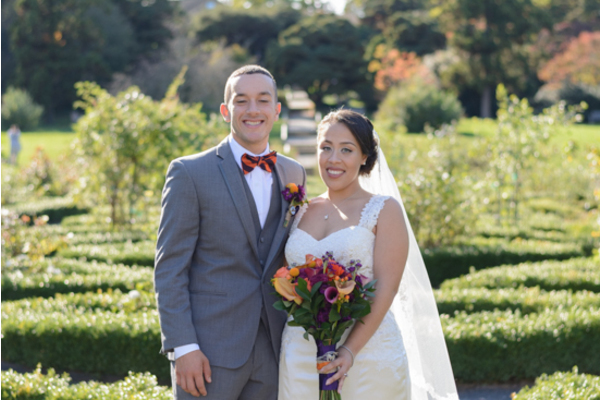 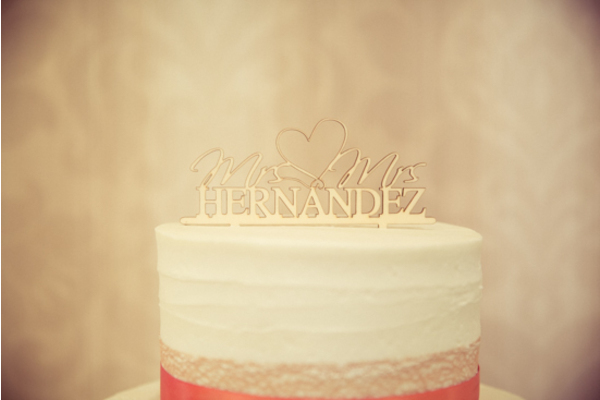 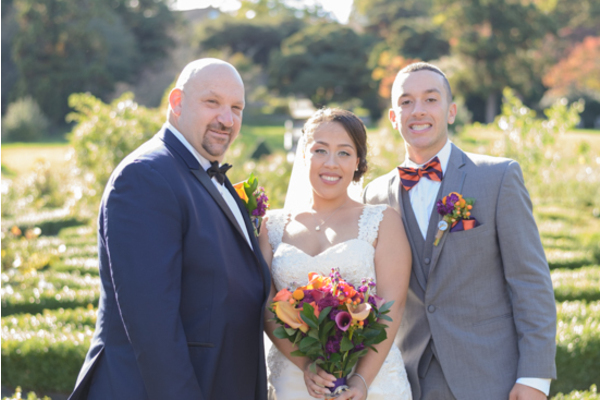 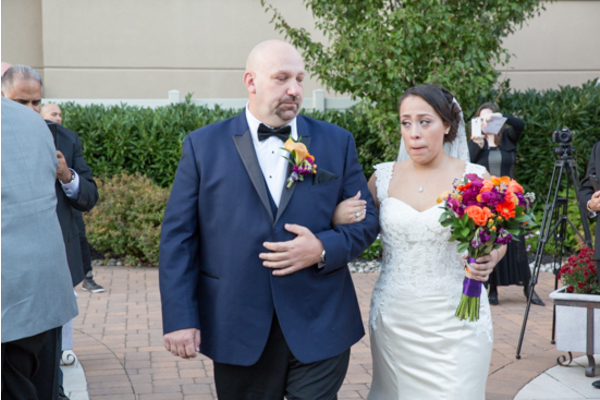 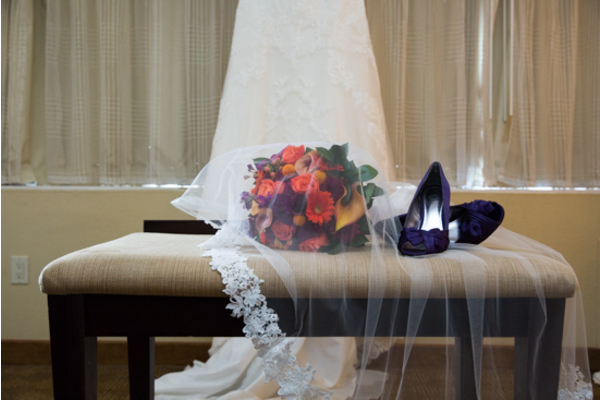 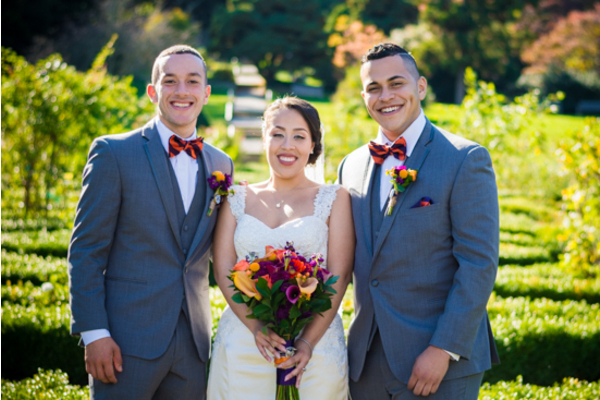 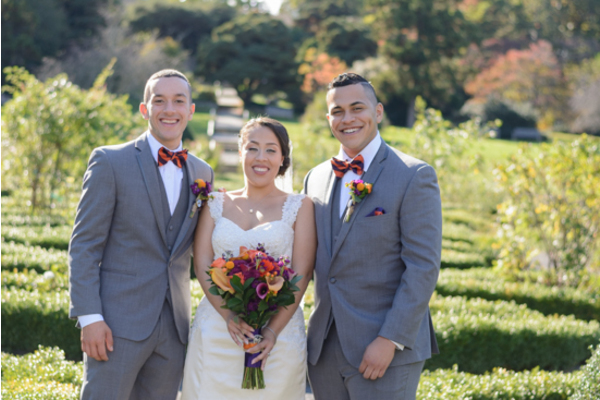 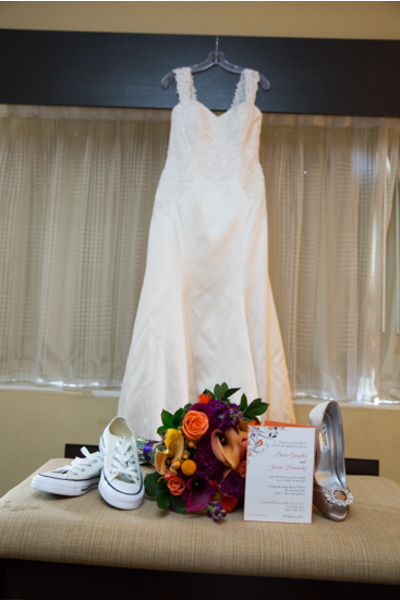 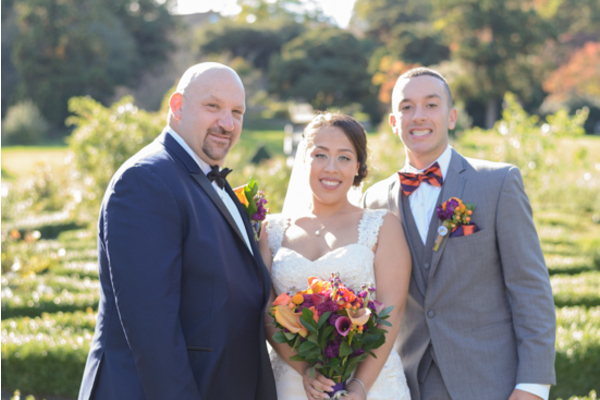 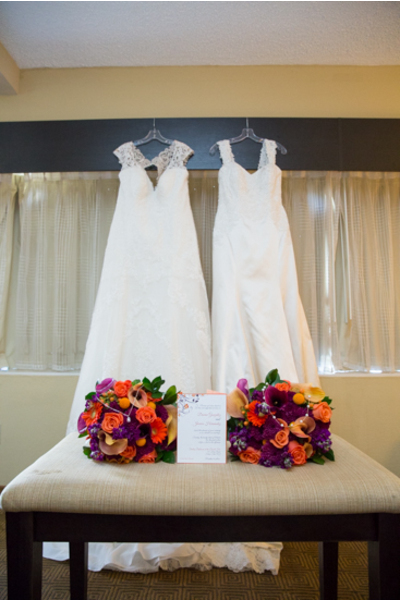 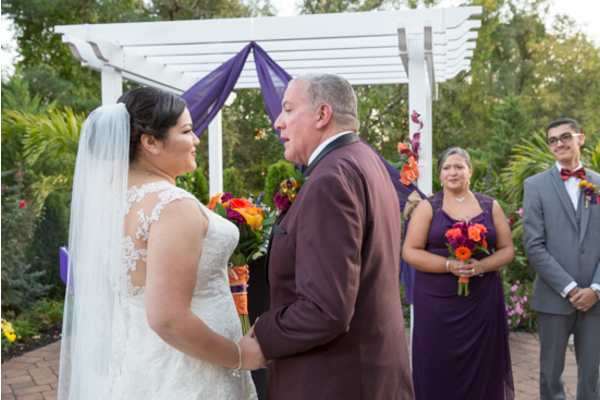 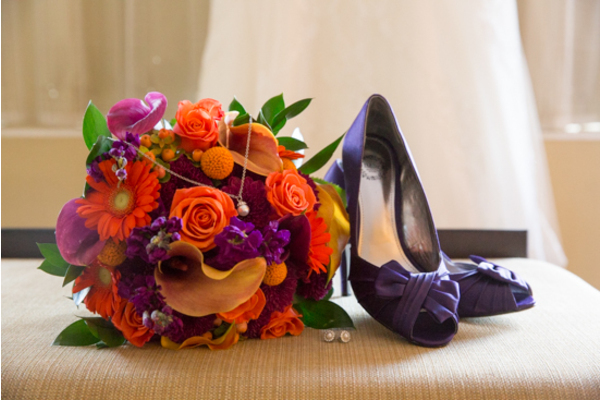 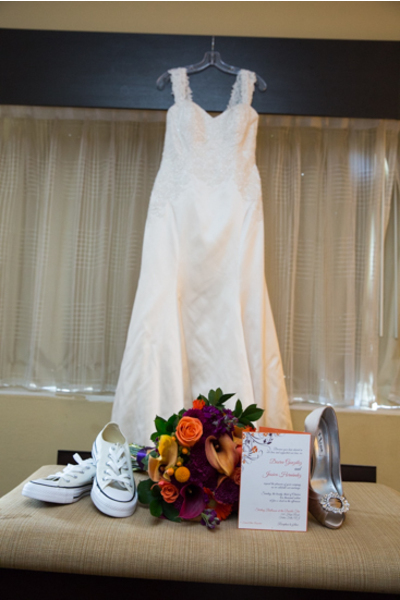 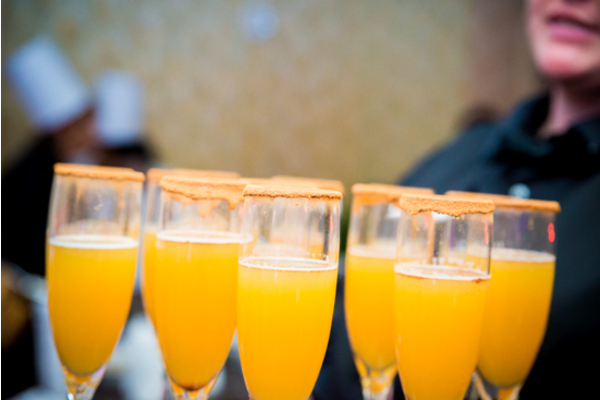 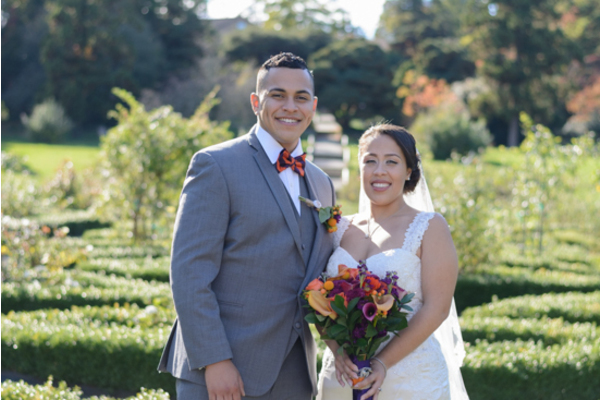 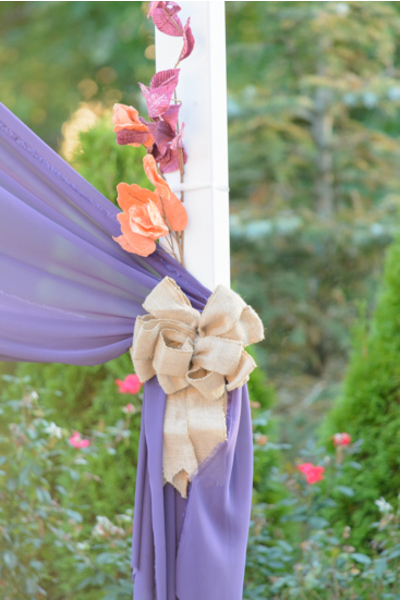 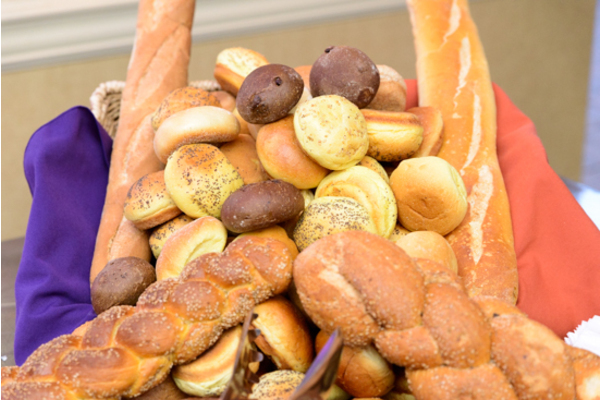 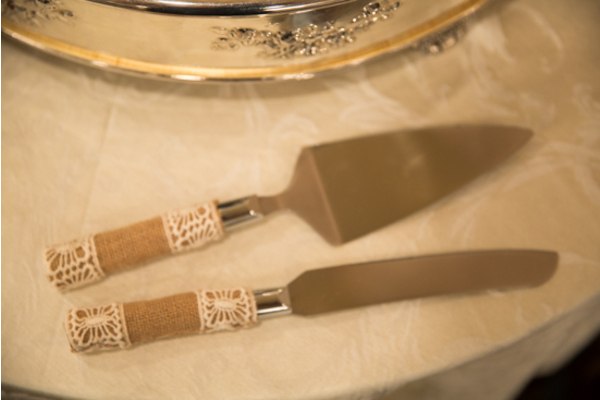 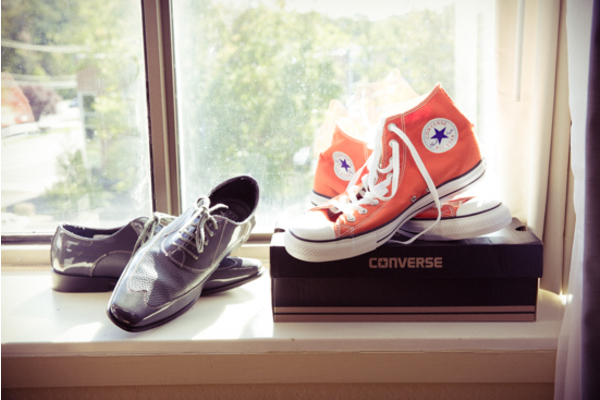 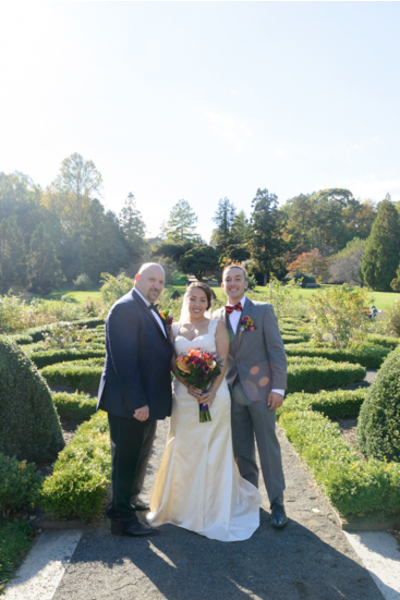 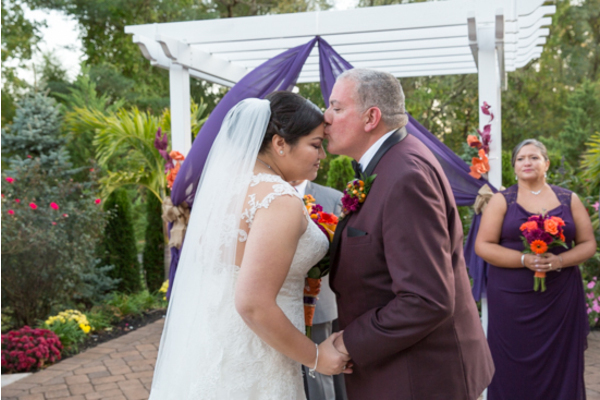 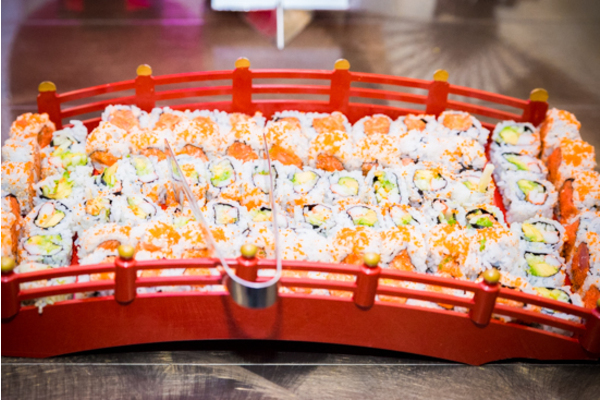 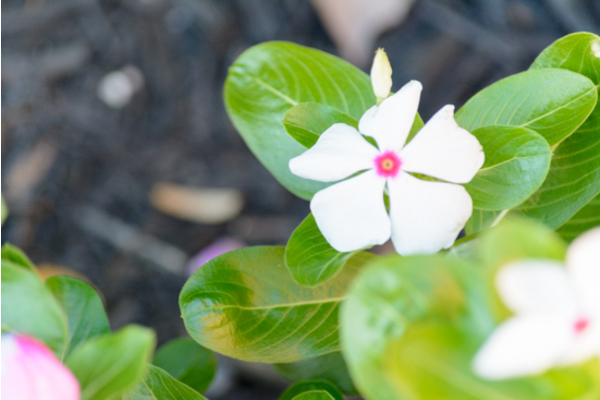 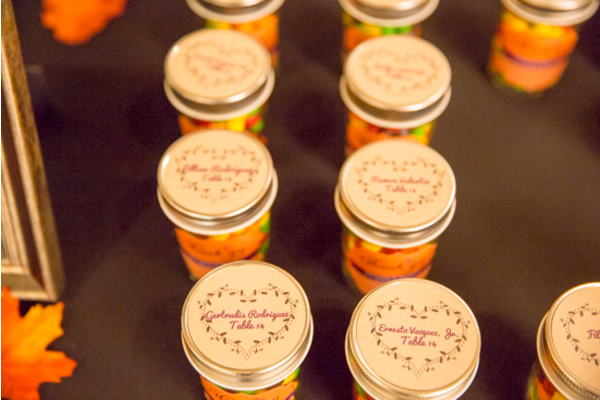 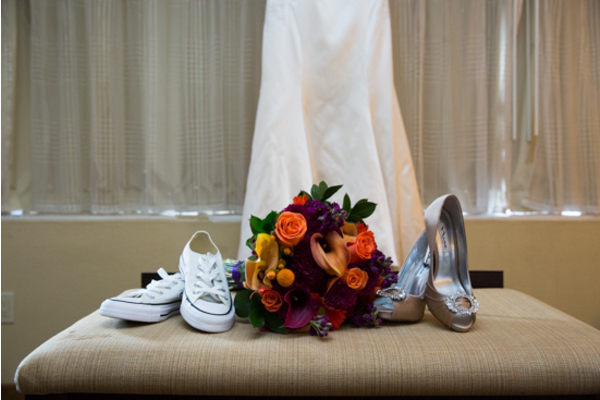 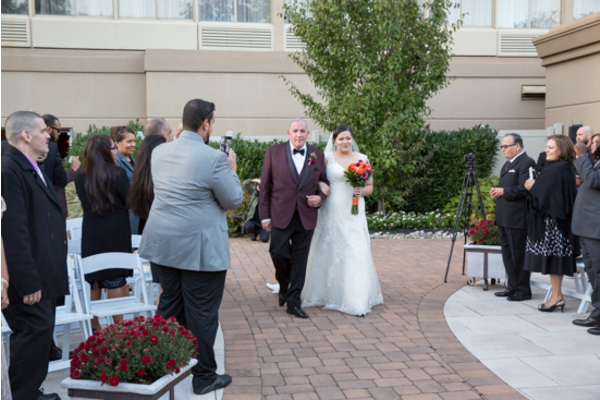 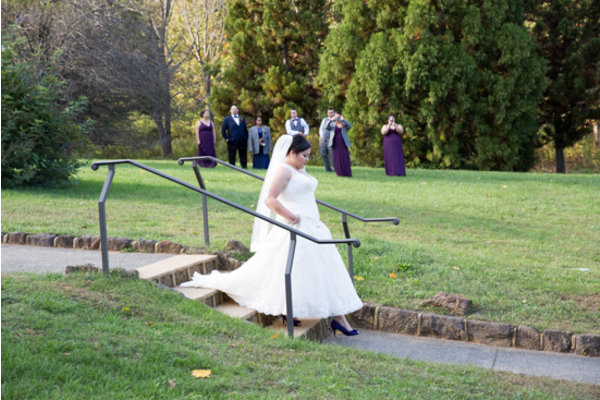 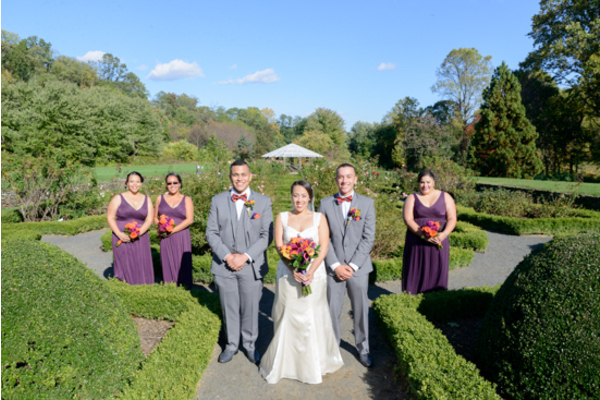 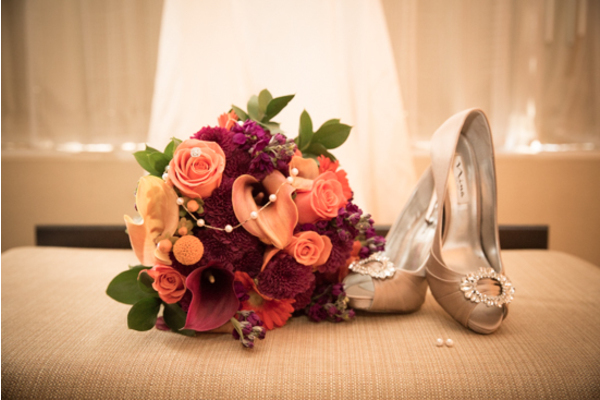 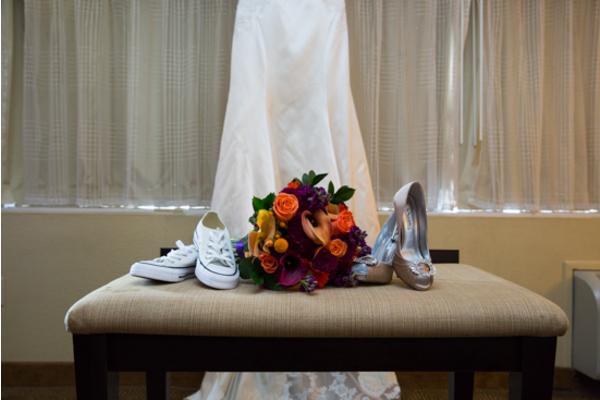 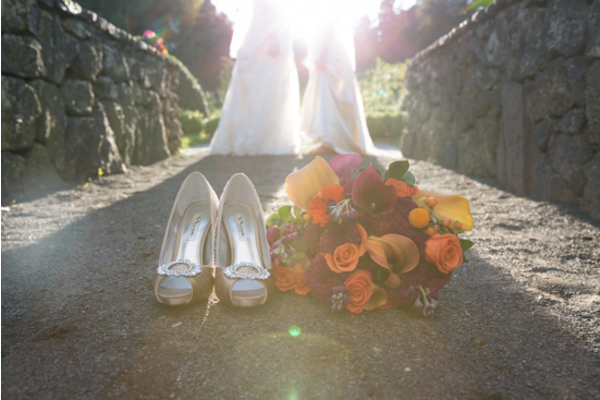 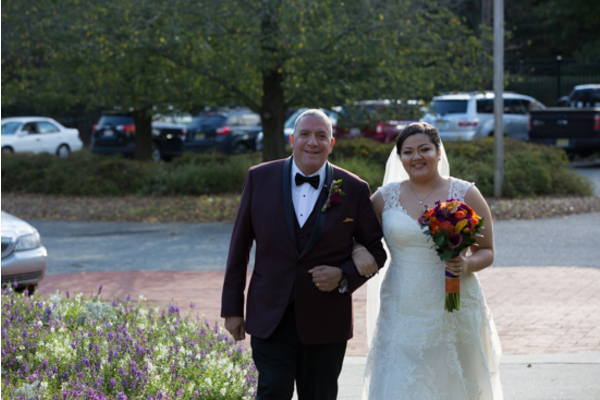 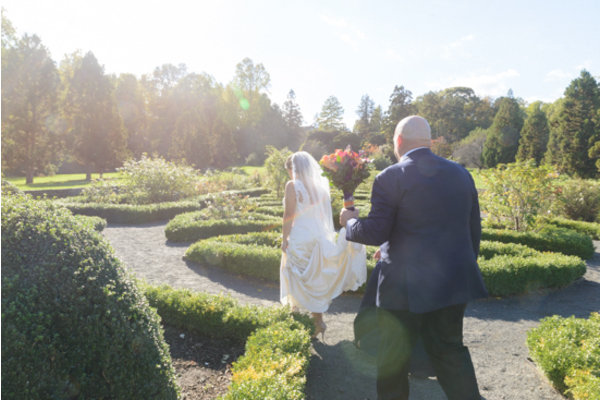 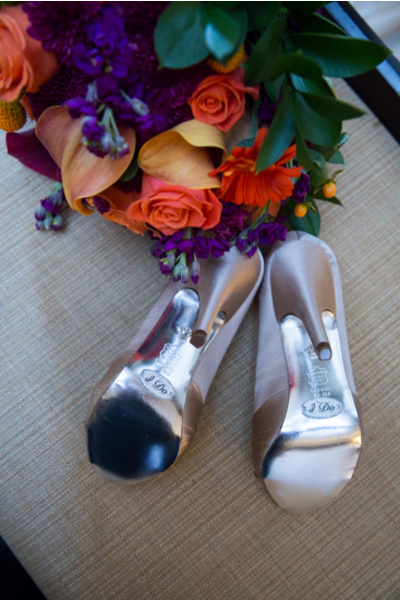 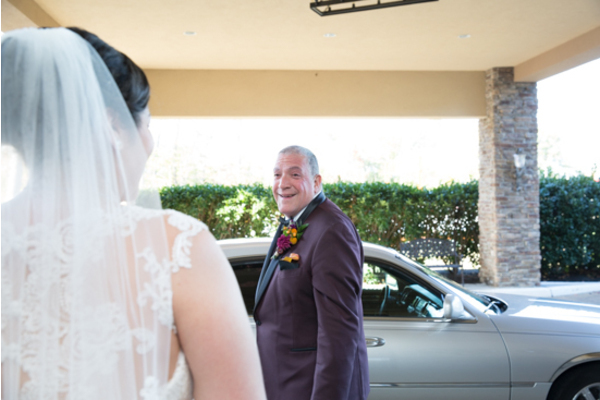 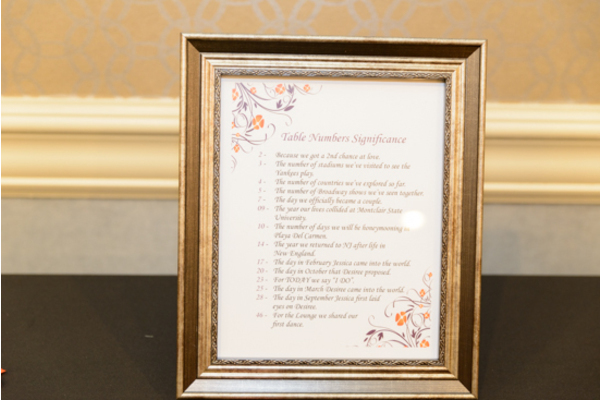 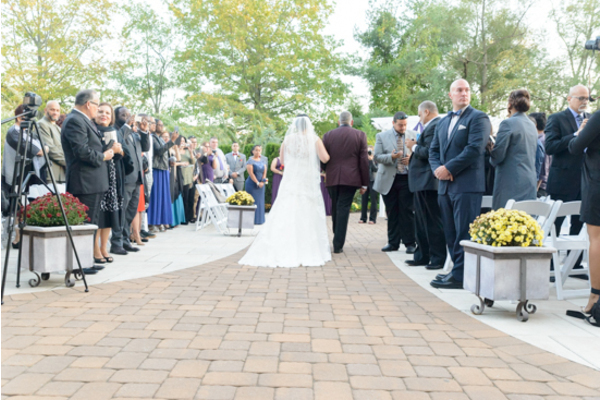 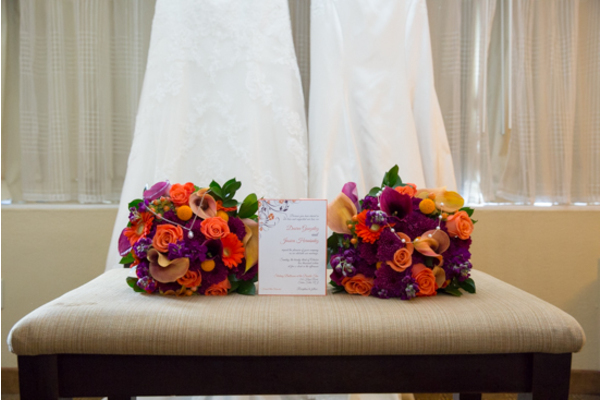 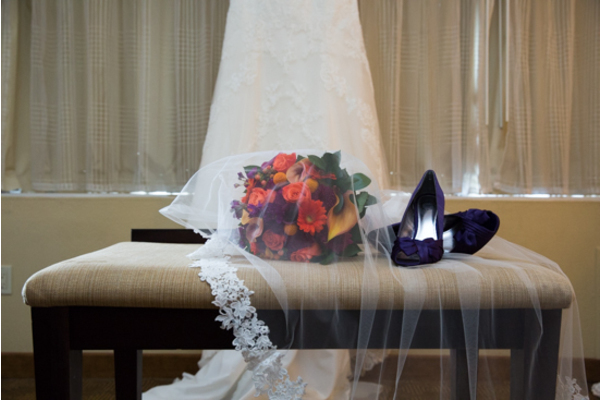 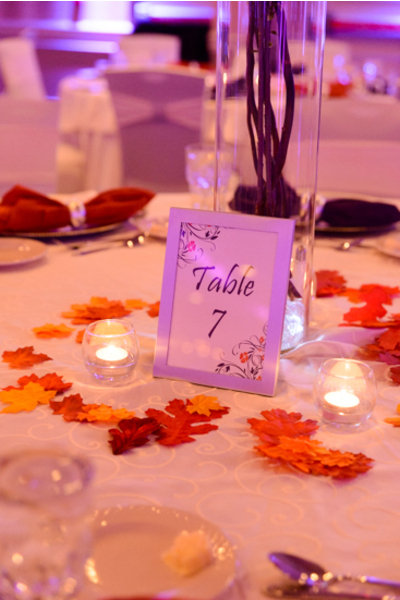 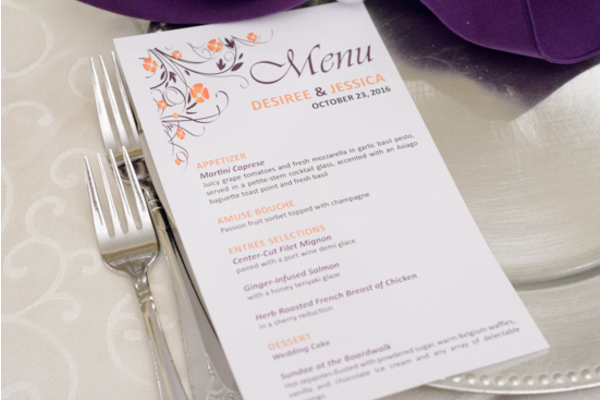 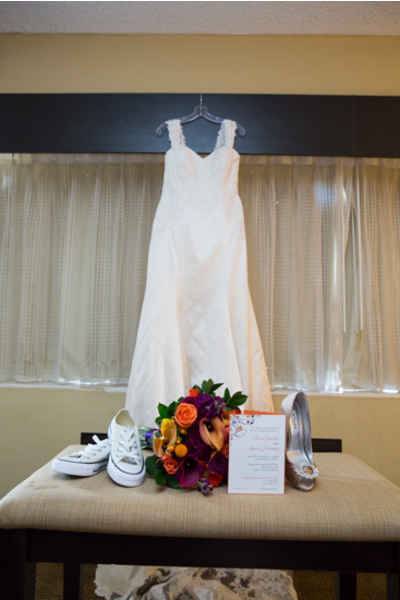 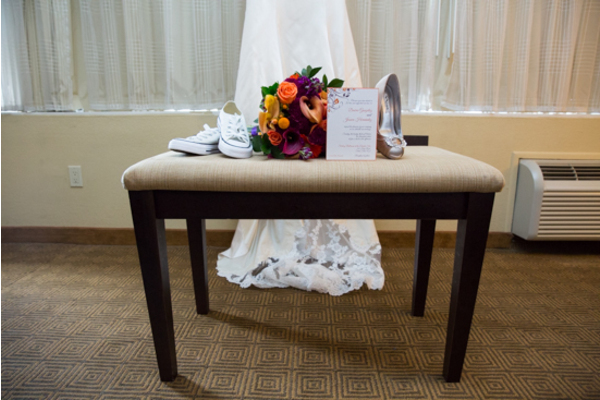 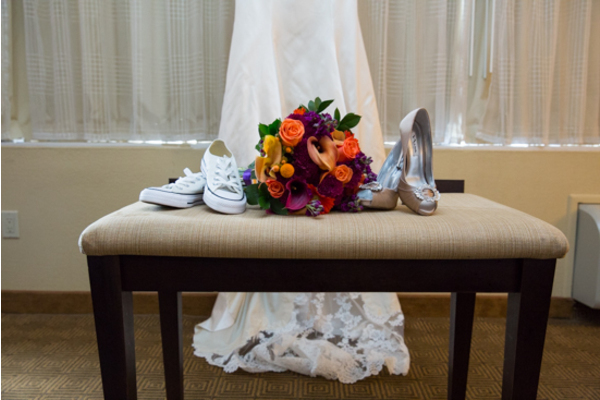 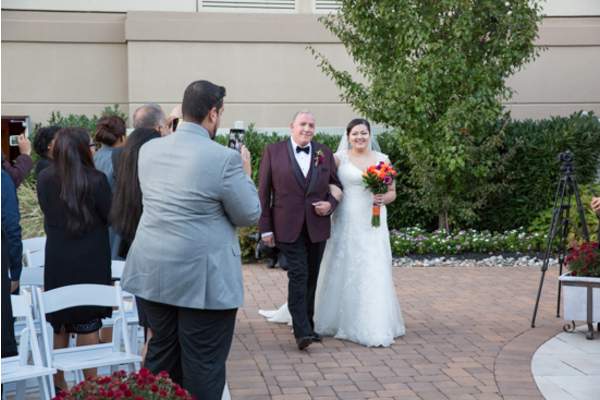 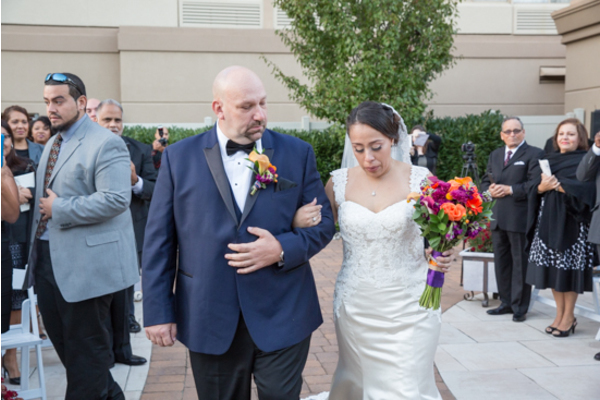 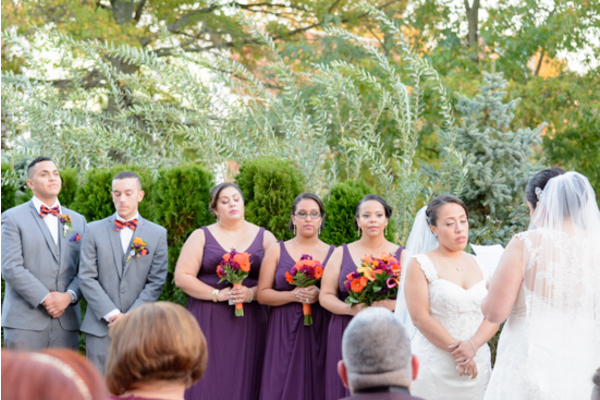 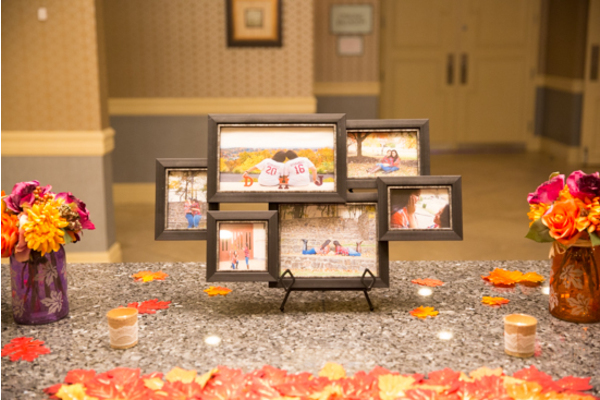 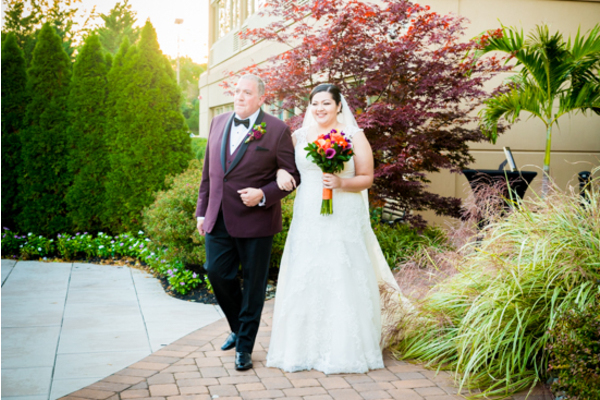 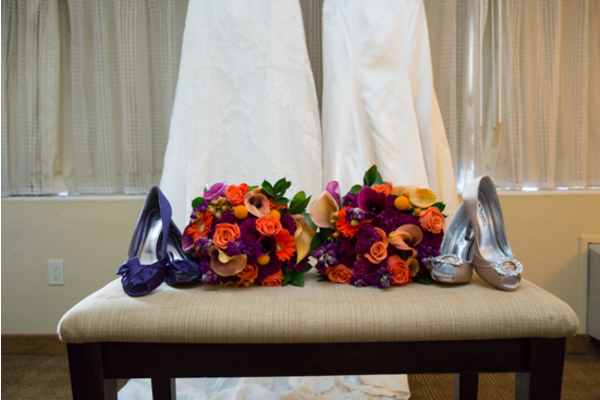 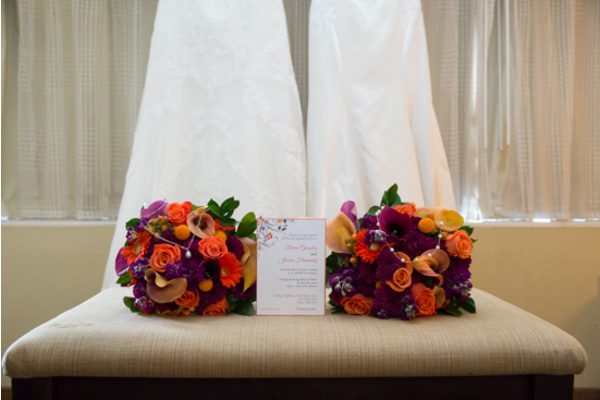 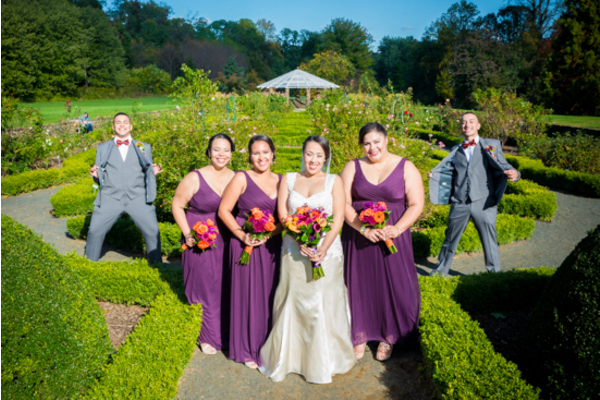 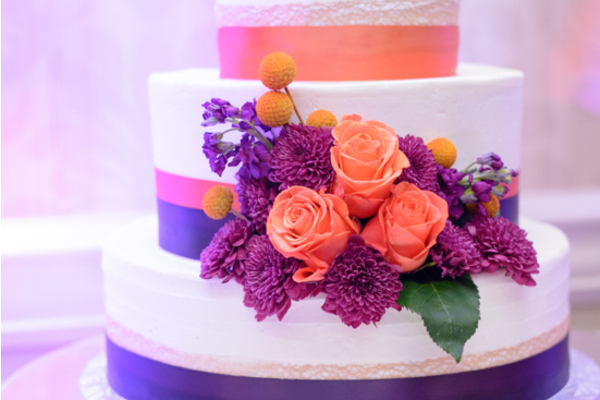 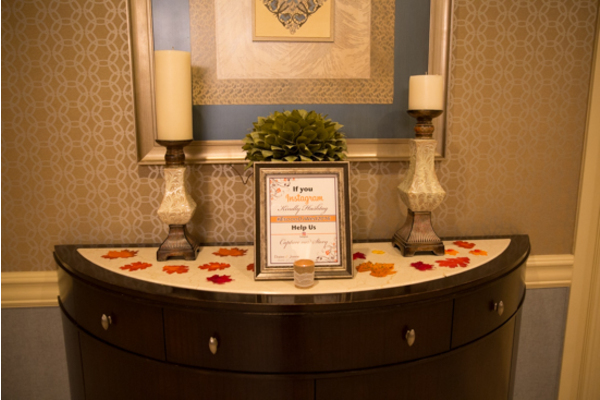 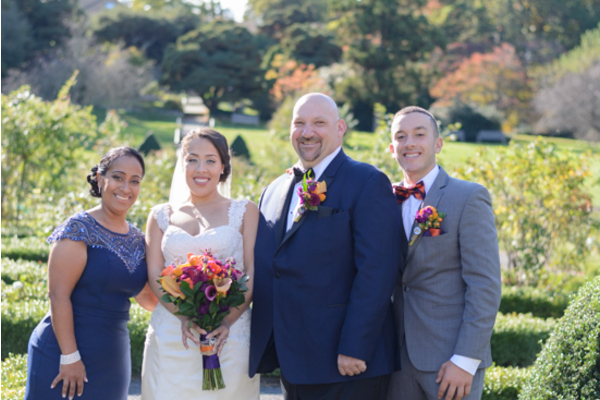 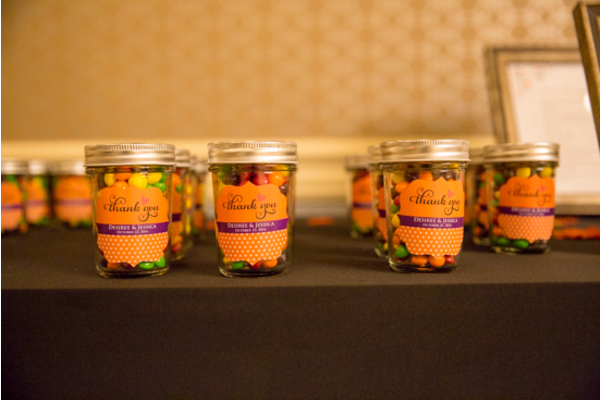 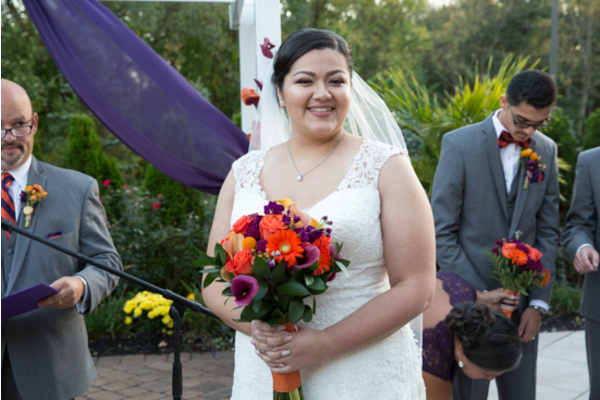 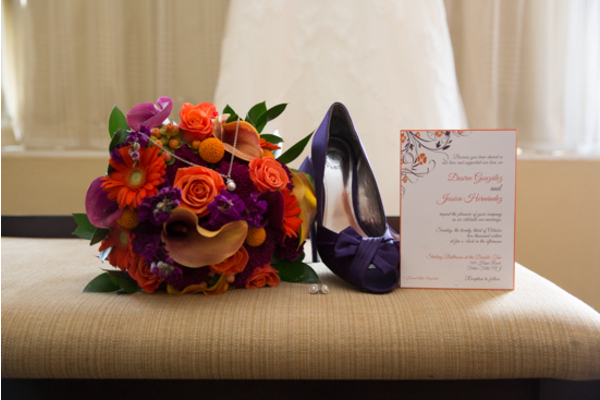 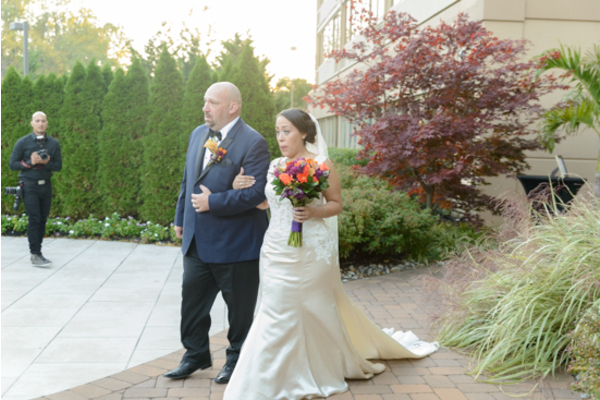 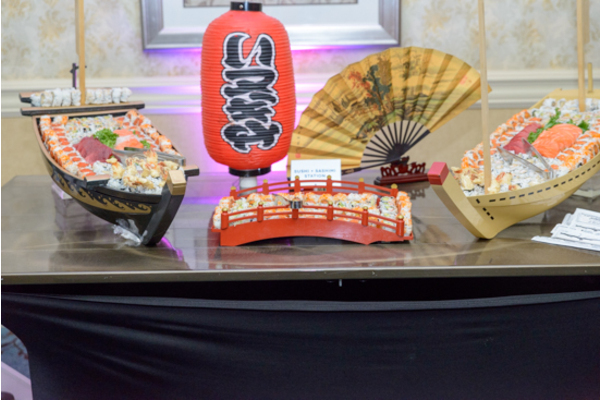 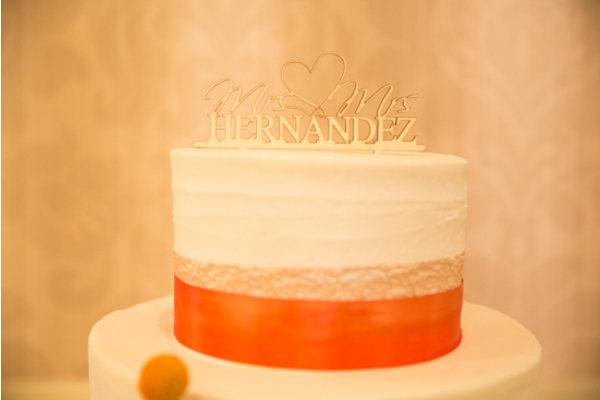 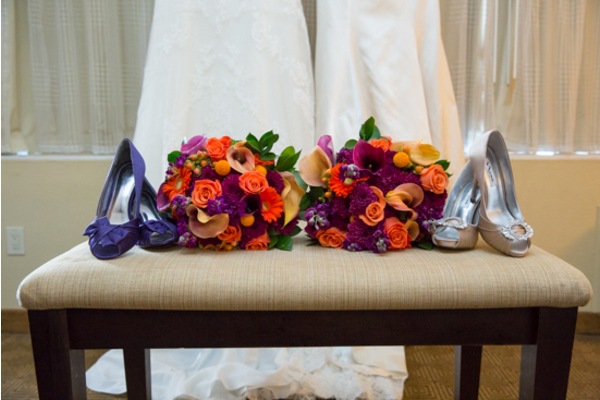 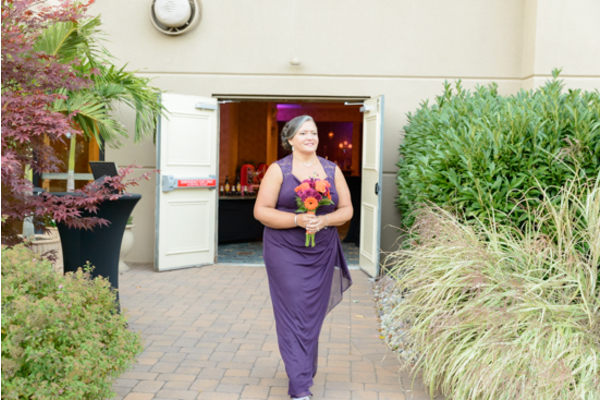 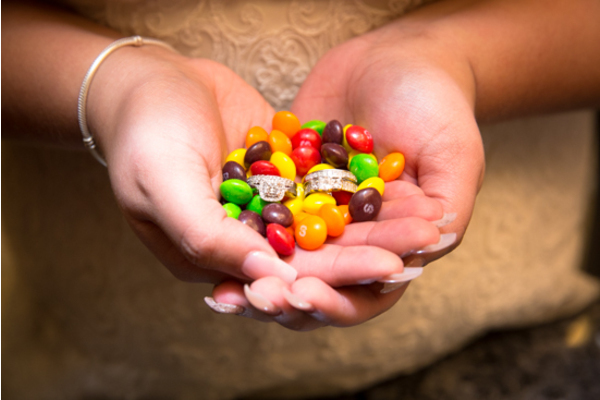 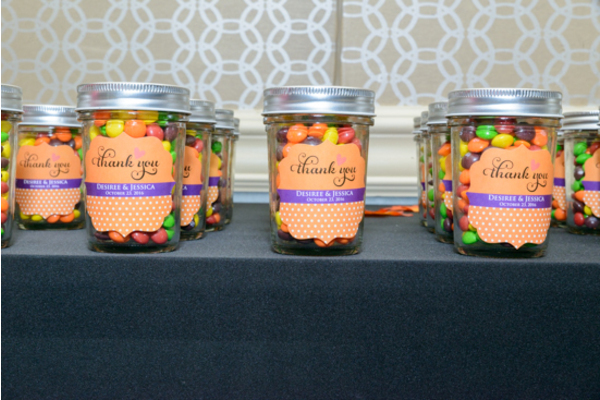 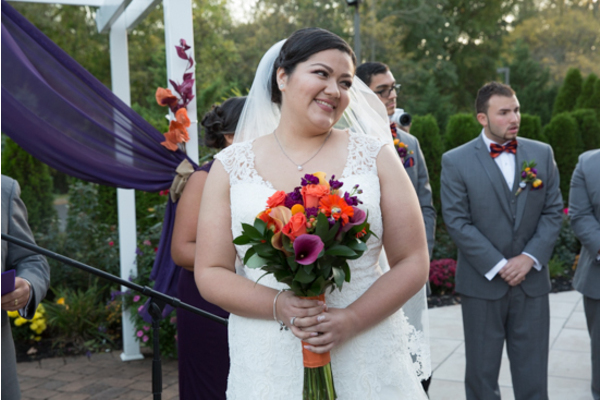 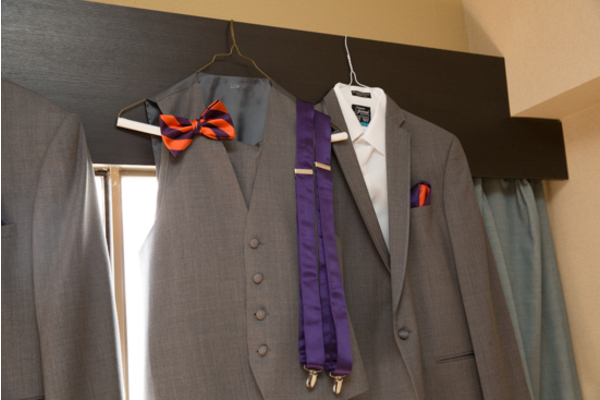 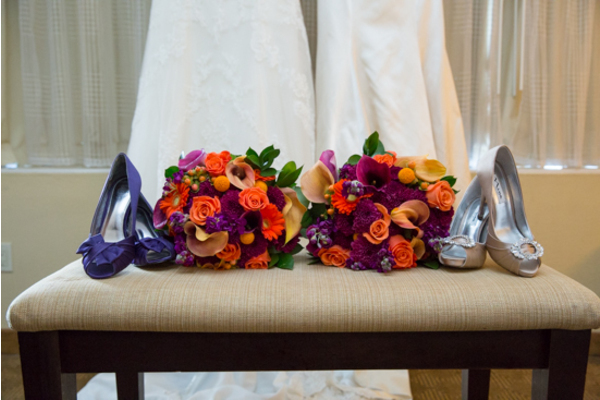 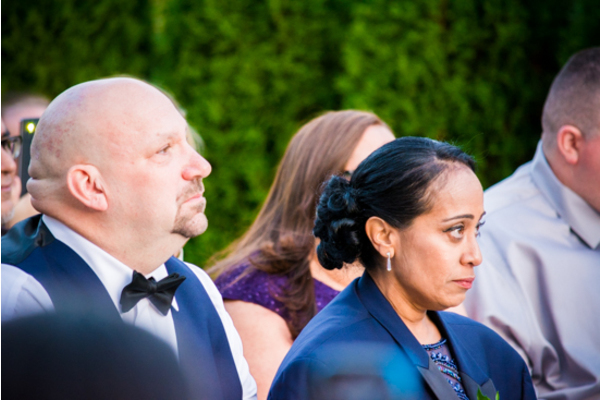 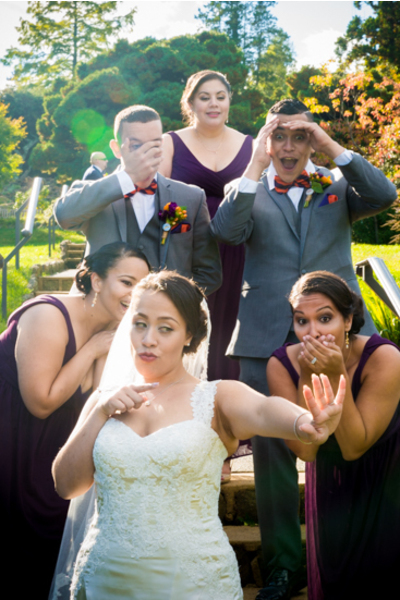 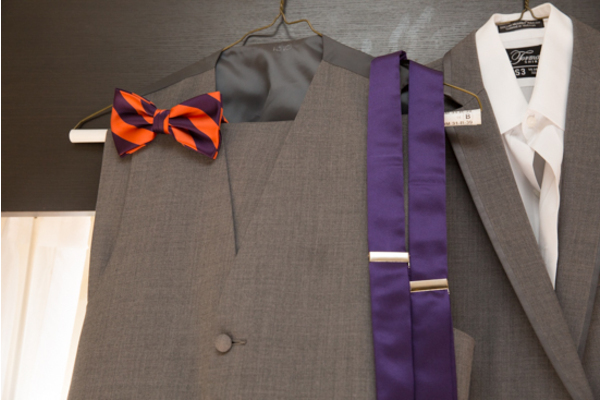 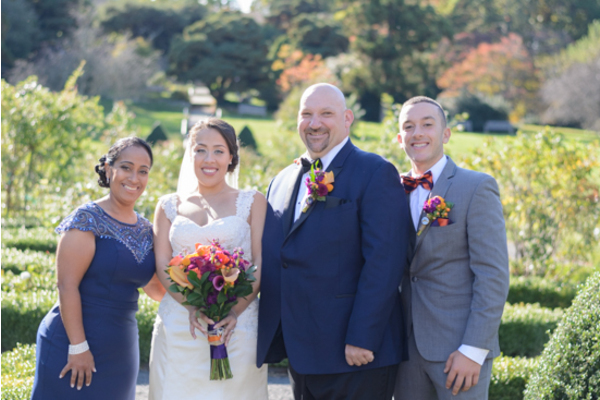 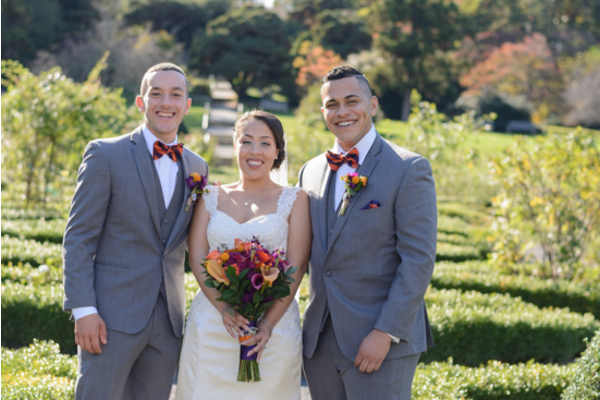 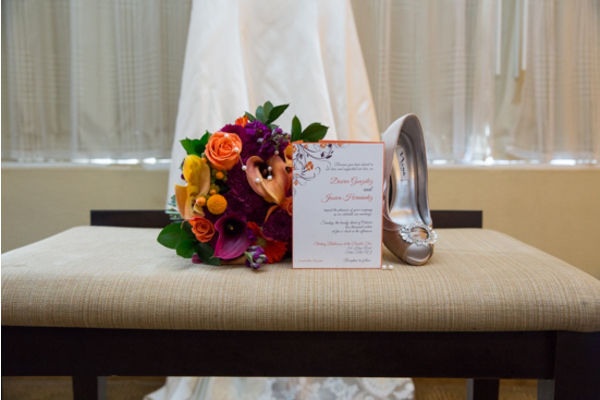 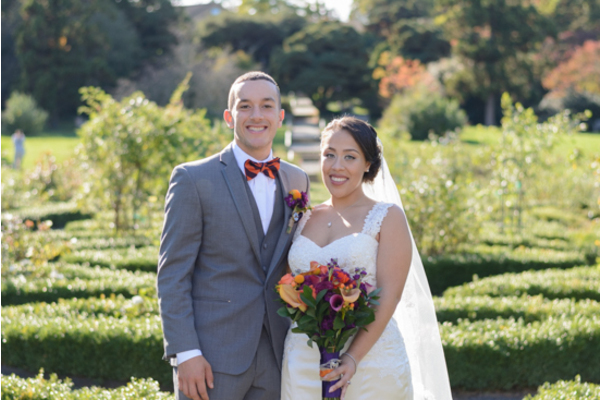 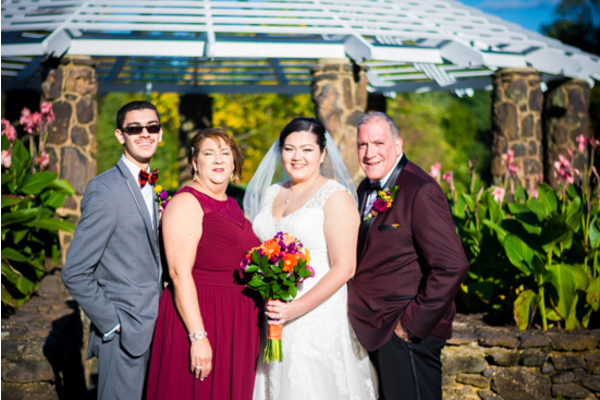 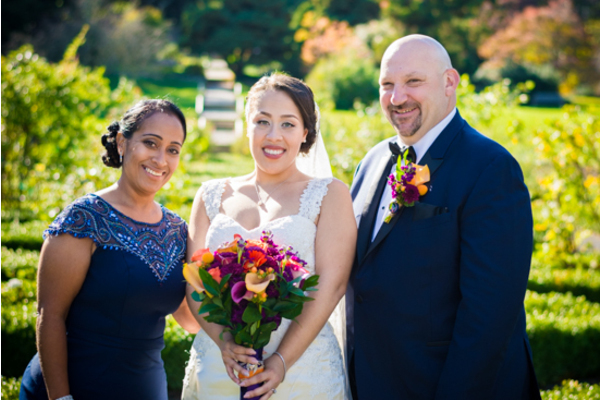 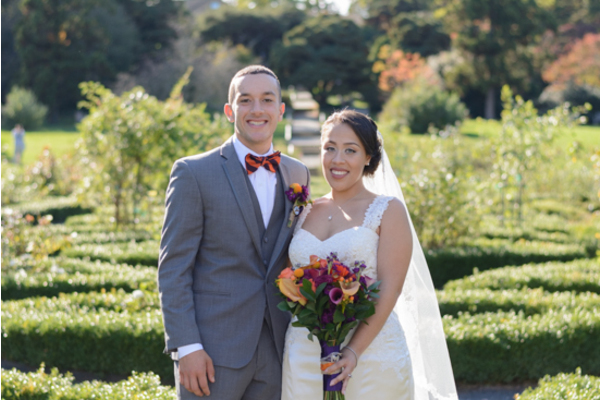 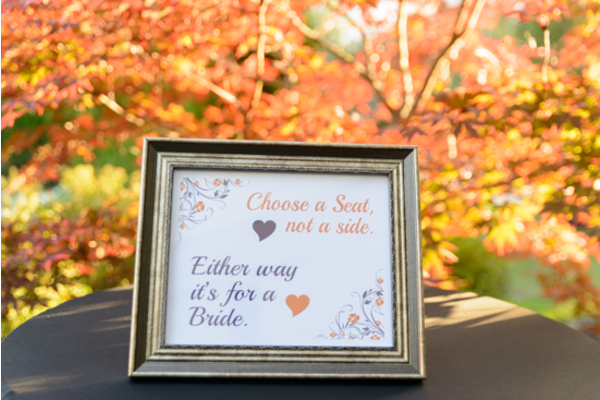 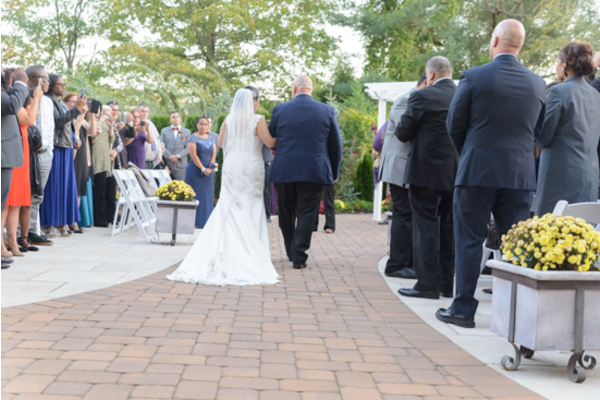 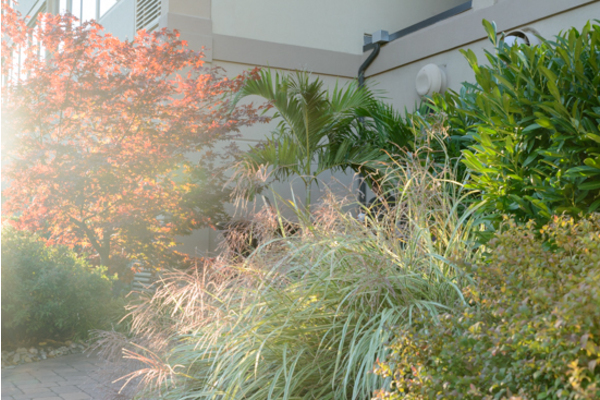 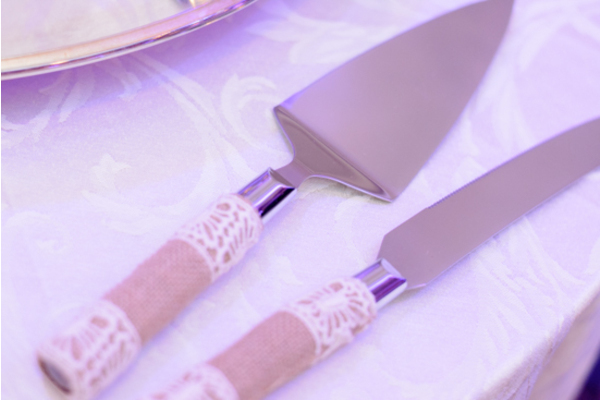 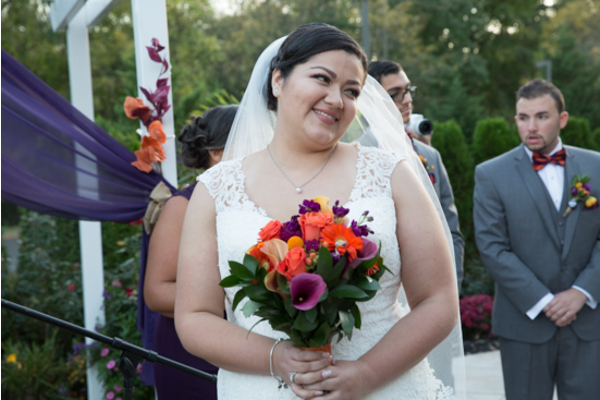 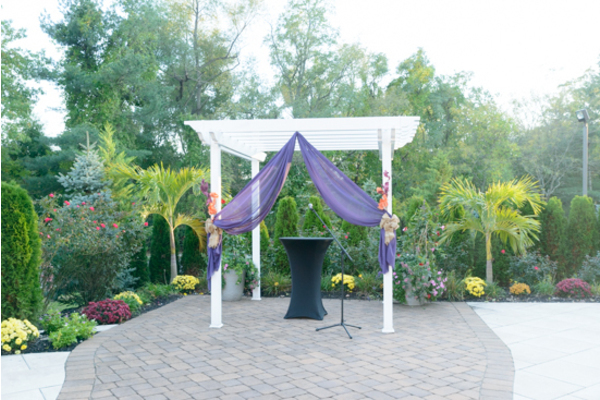 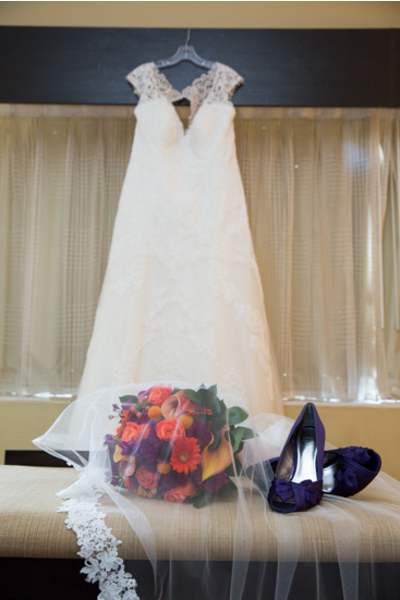 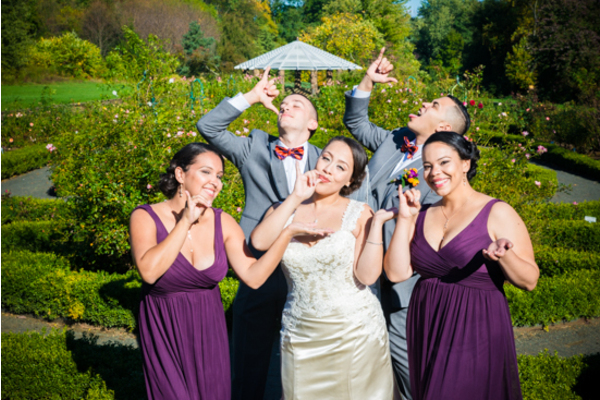 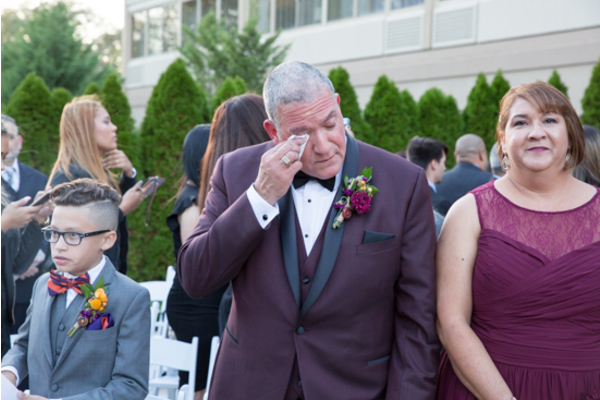 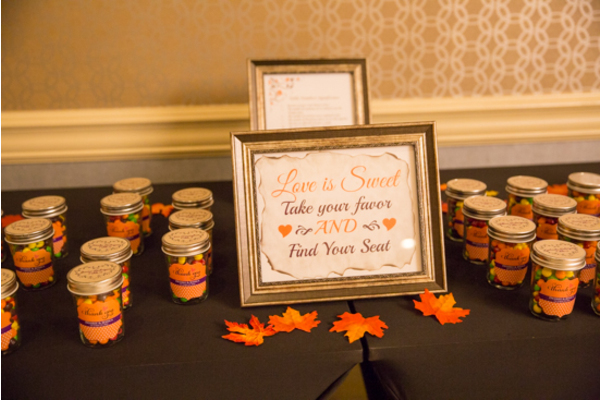 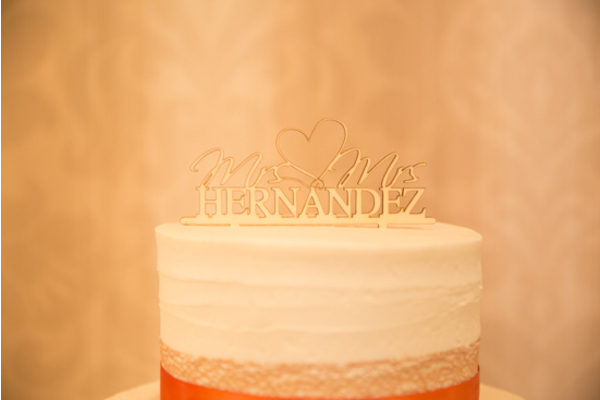 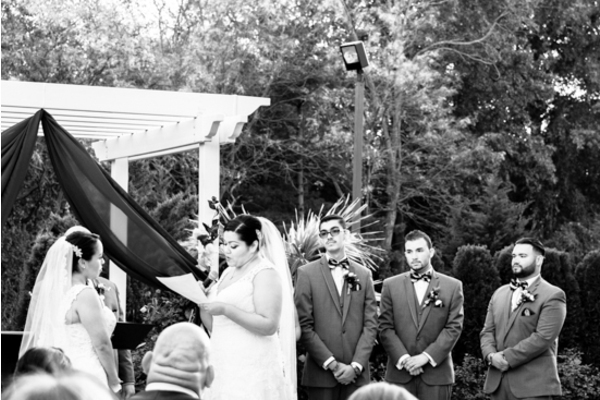 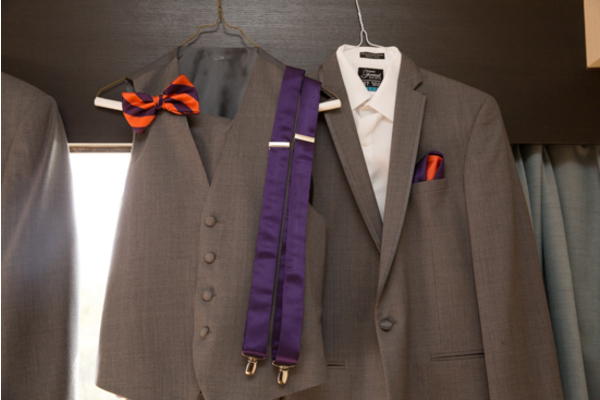 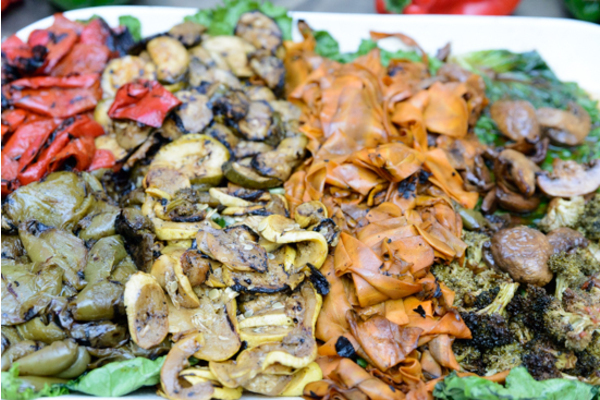 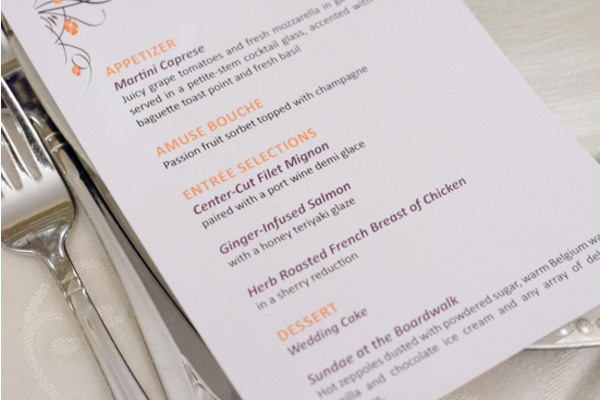 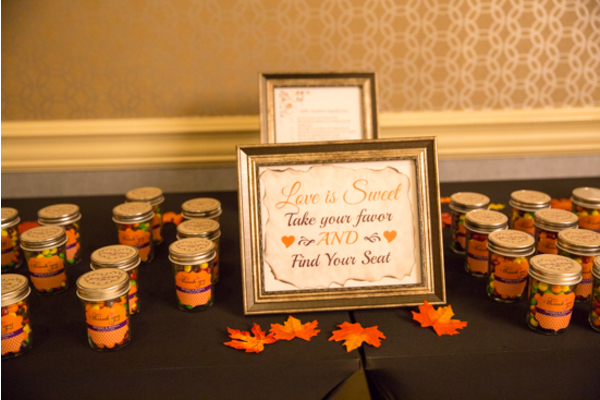 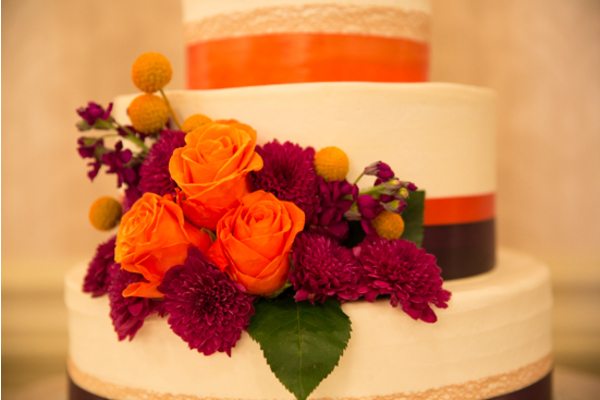 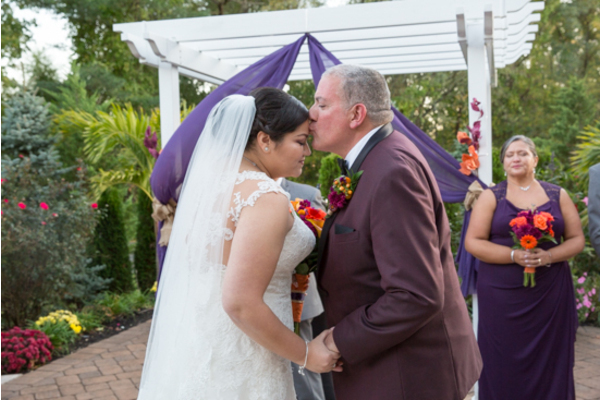 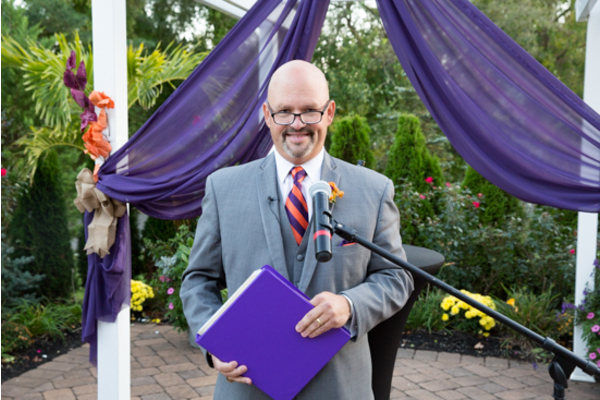 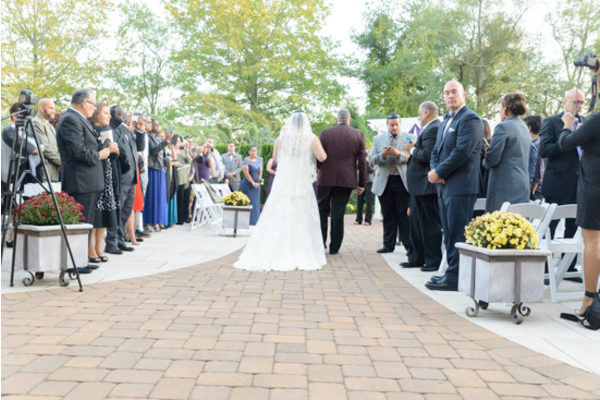 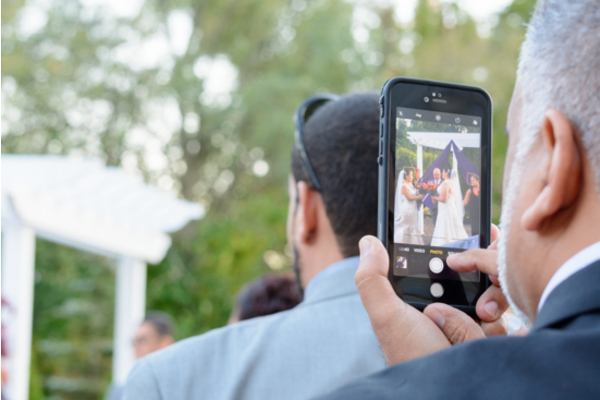 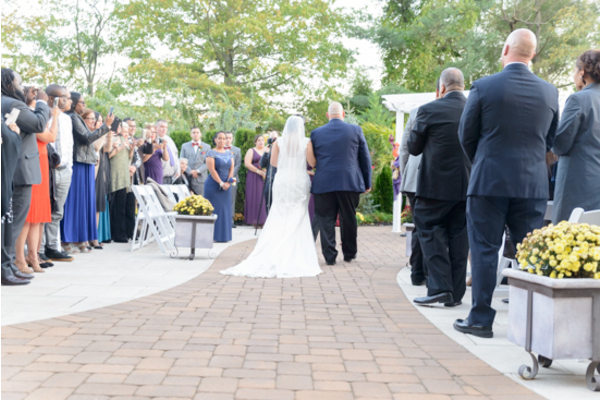 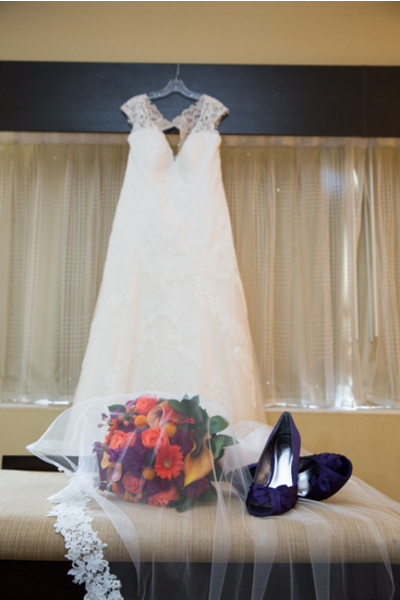 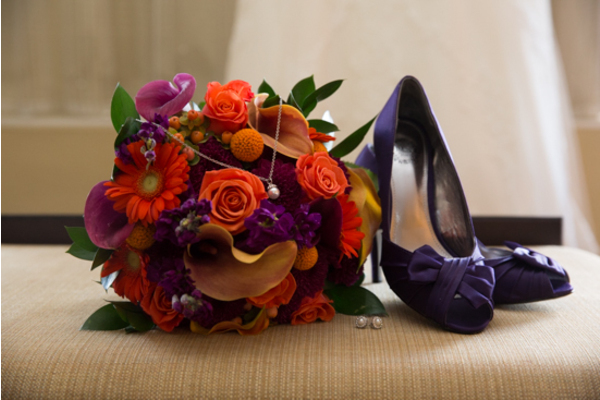 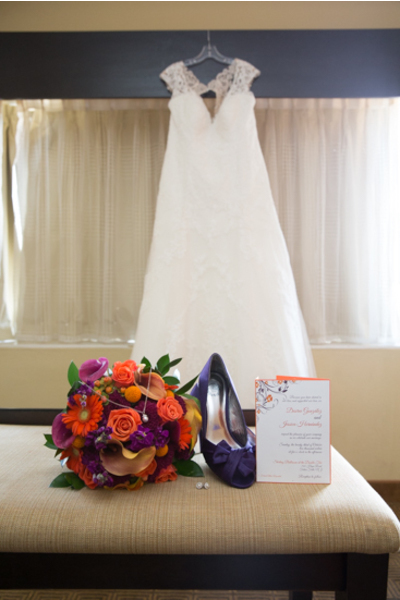 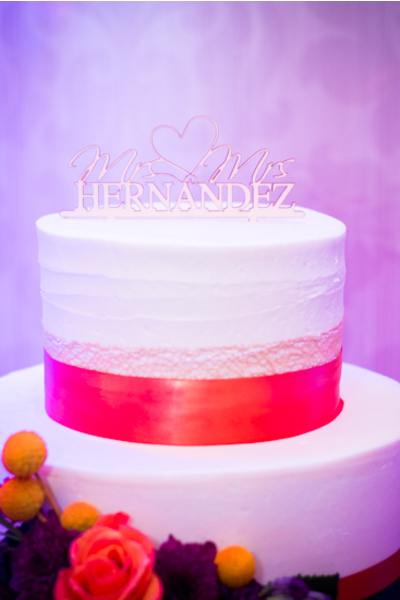 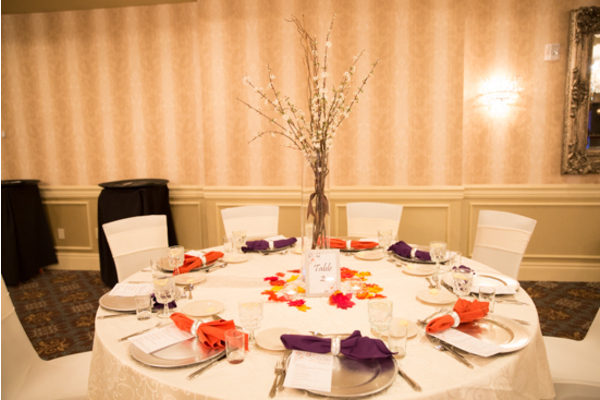 Beautiful colors, great food, and a lovely couple made this wedding a special one. 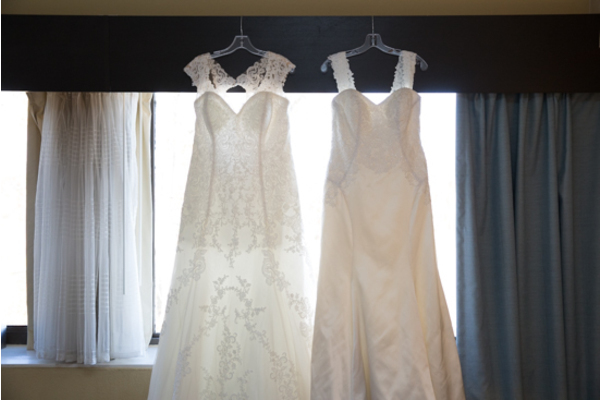 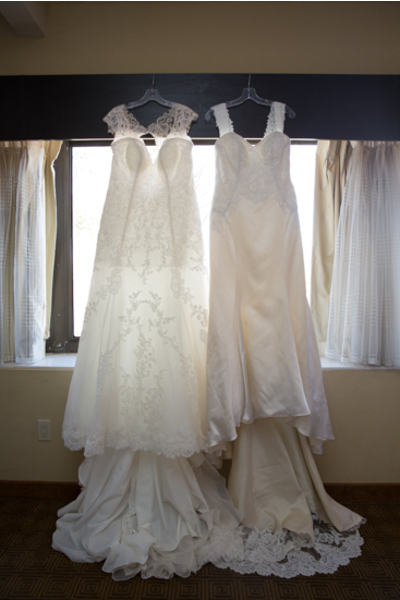 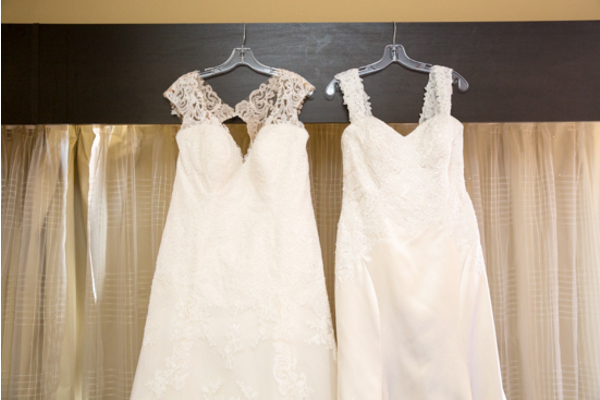 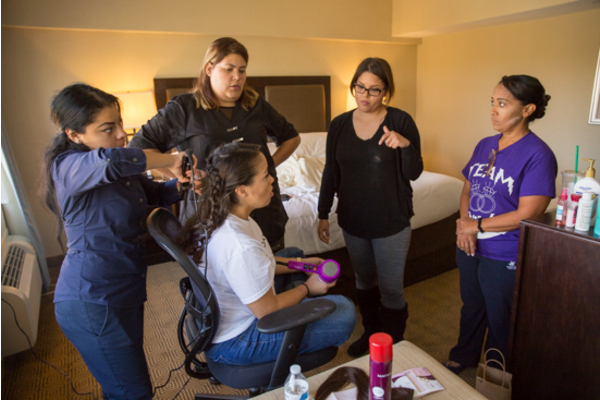 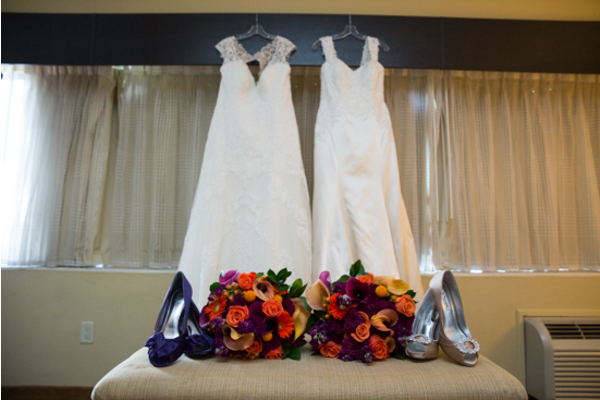 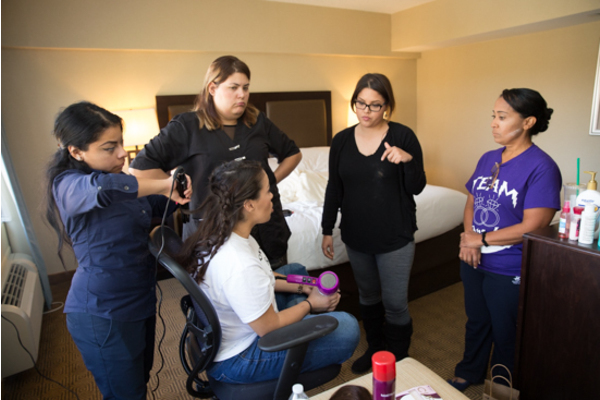 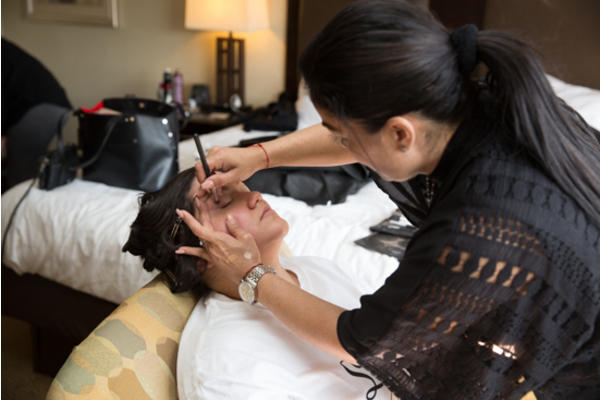 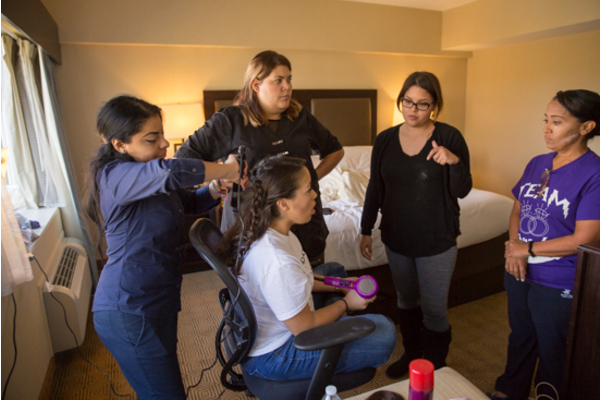 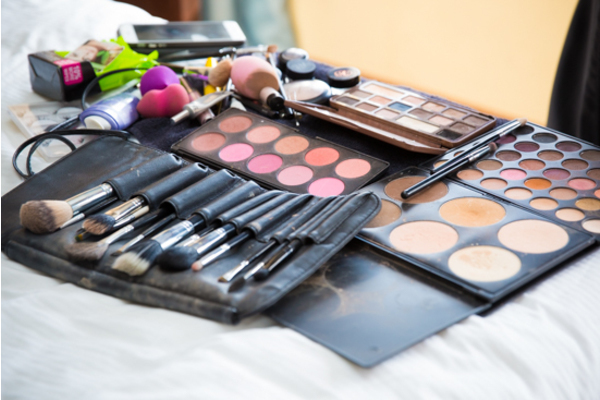 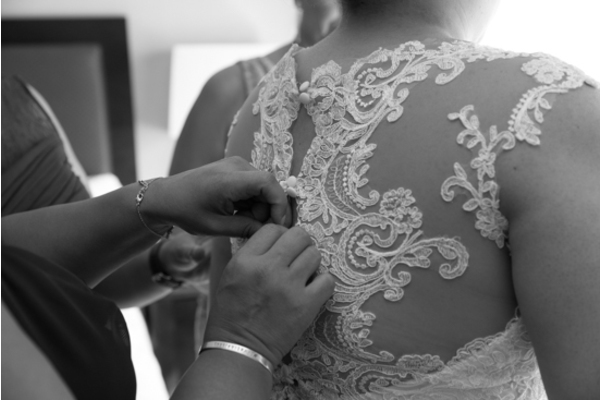 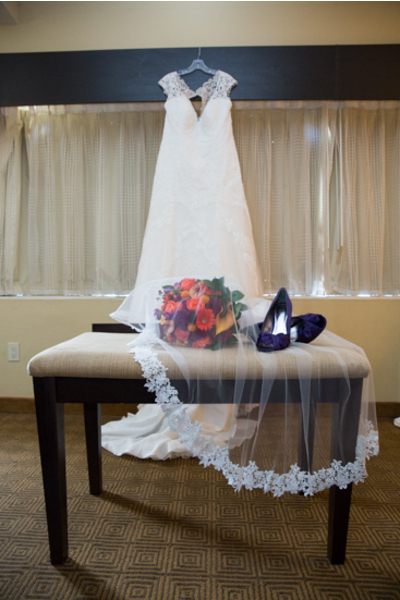 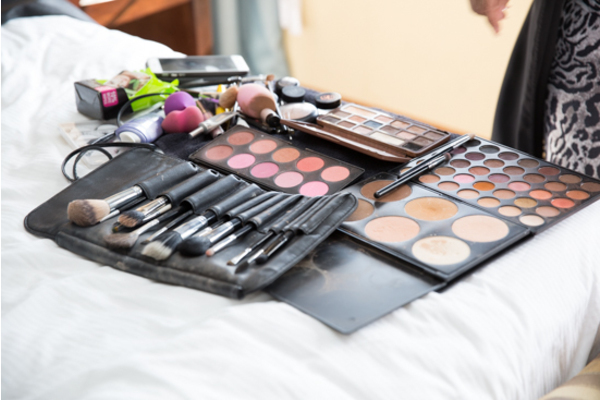 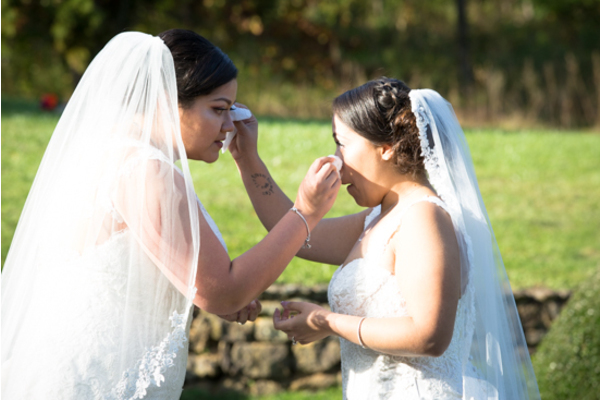 The day began with Desiree and Jessica getting all dolled up and ready for their big day. 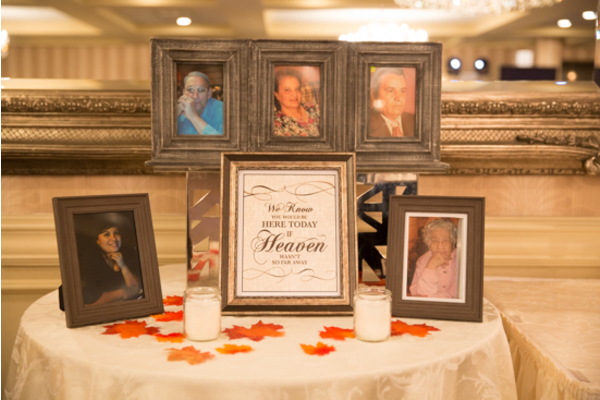 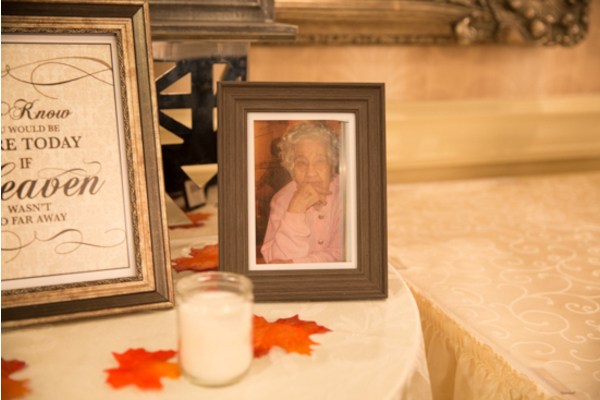 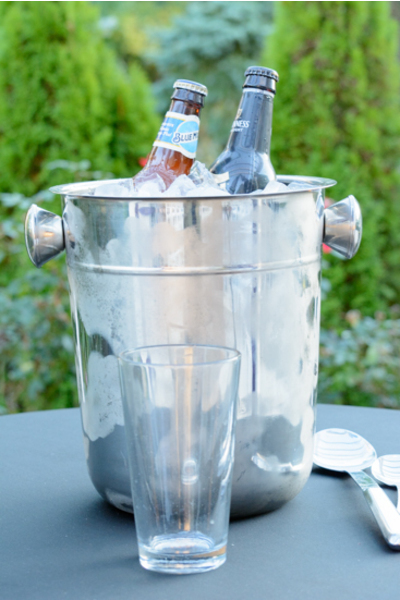 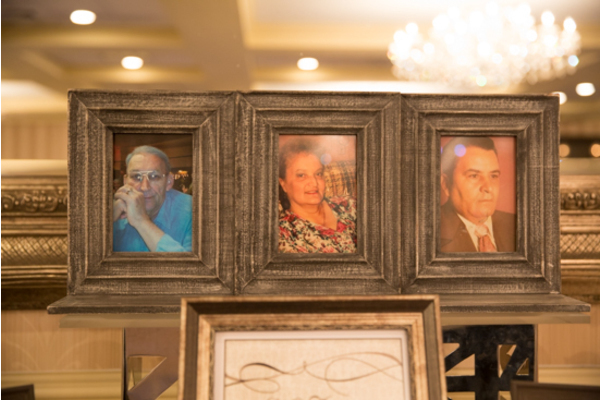 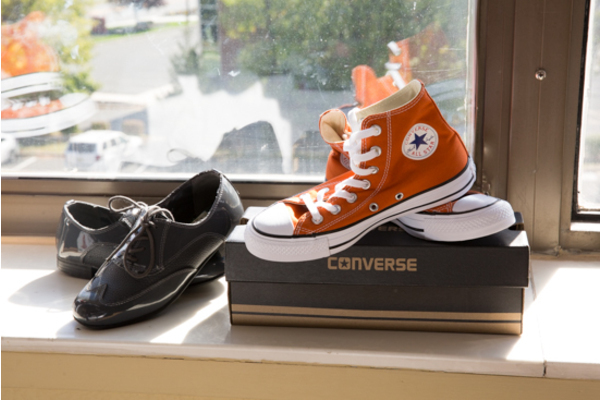 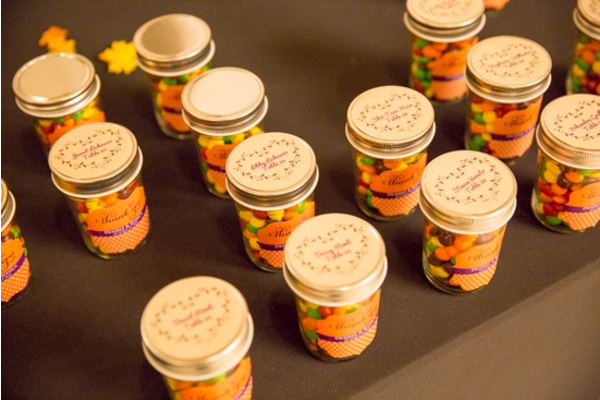 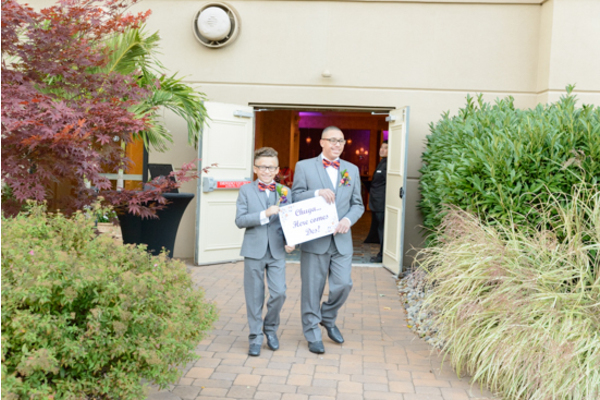 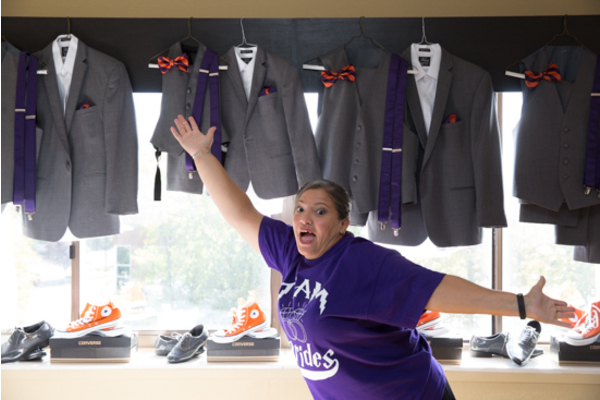 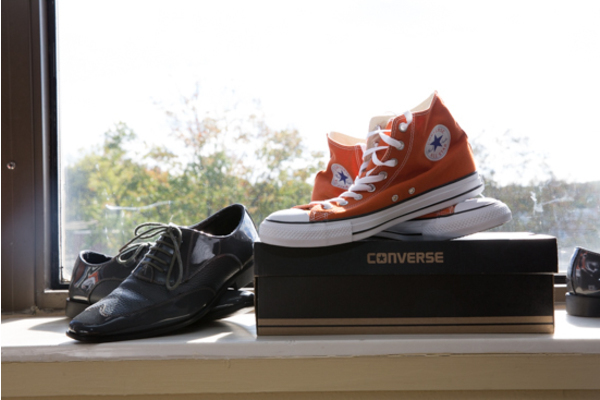 They were each hand delivered a special gift with a heartfelt letter attached. 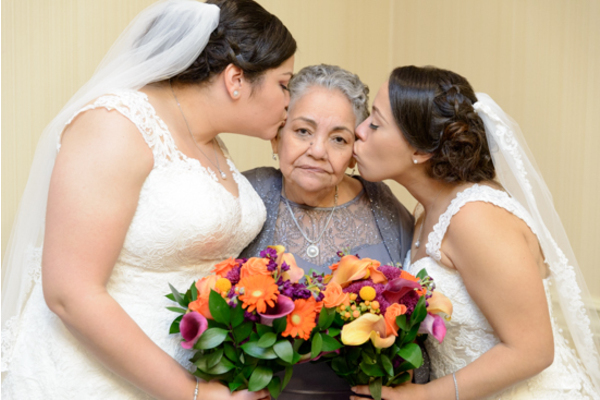 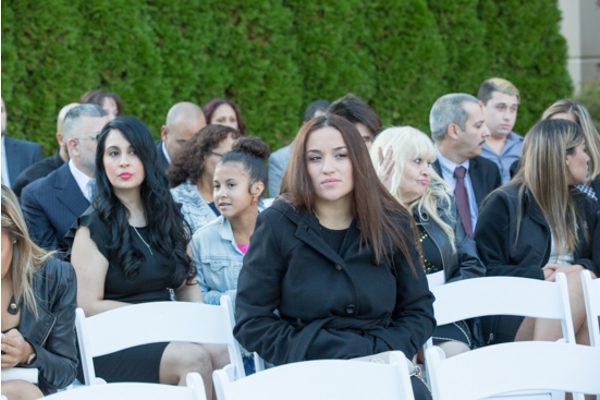 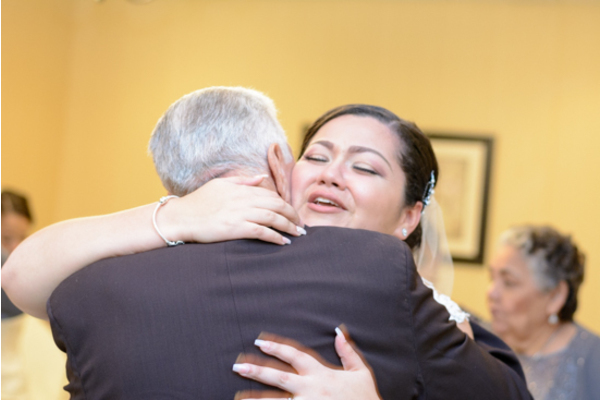 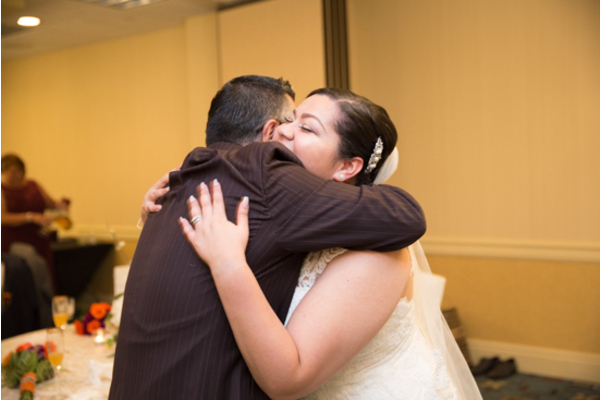 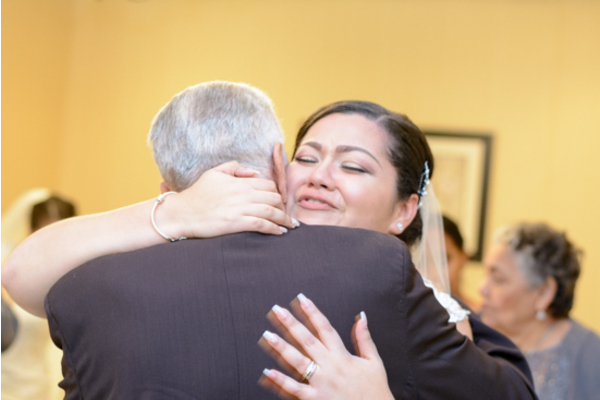 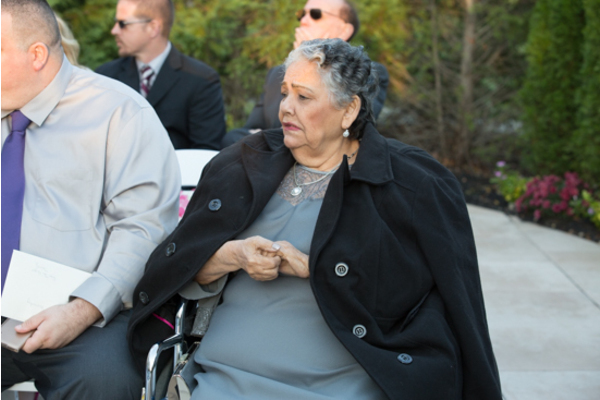 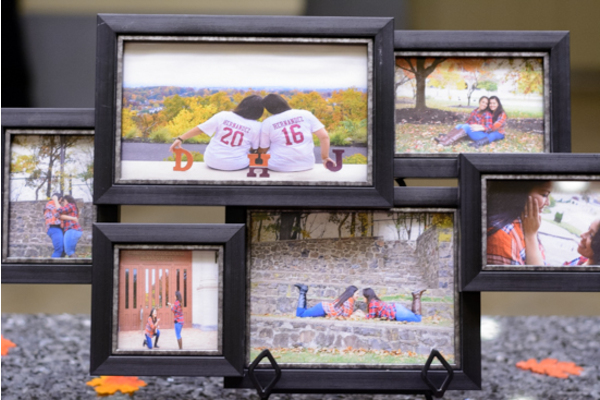 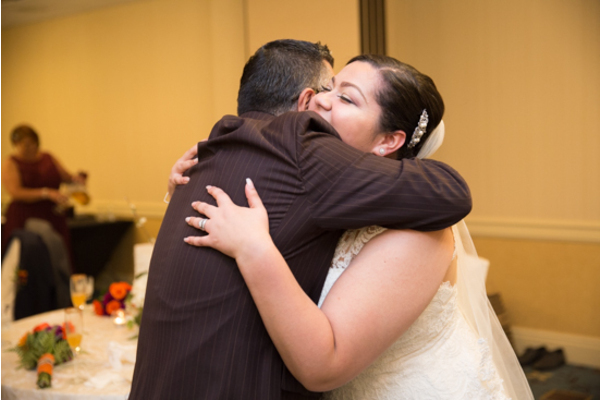 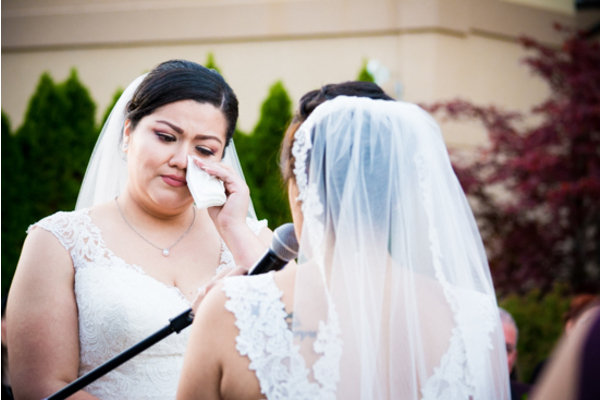 Both Desiree and Jessica were shedding tears of joy when they each received their gift. 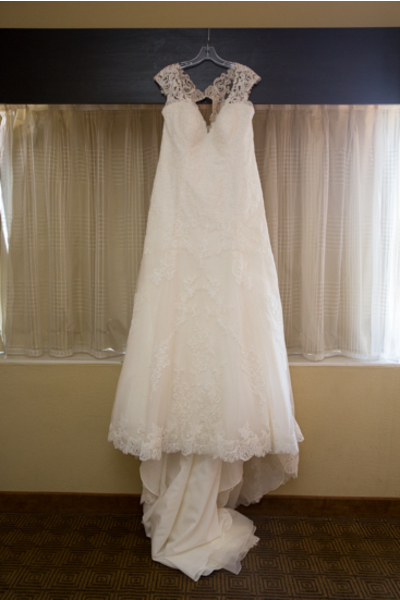 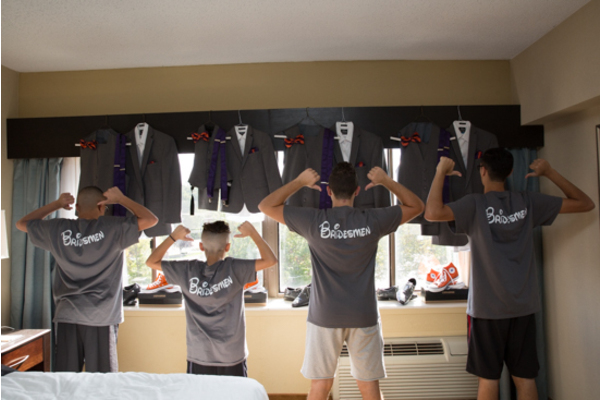 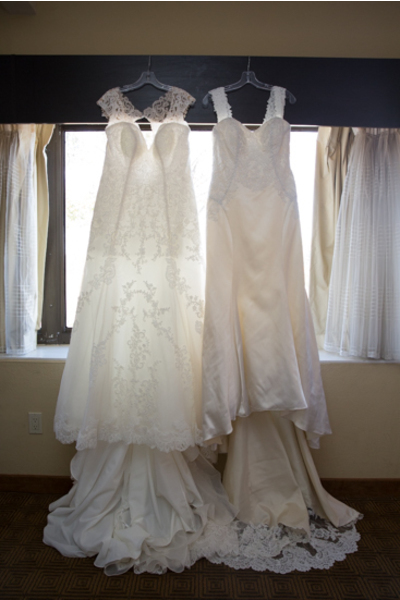 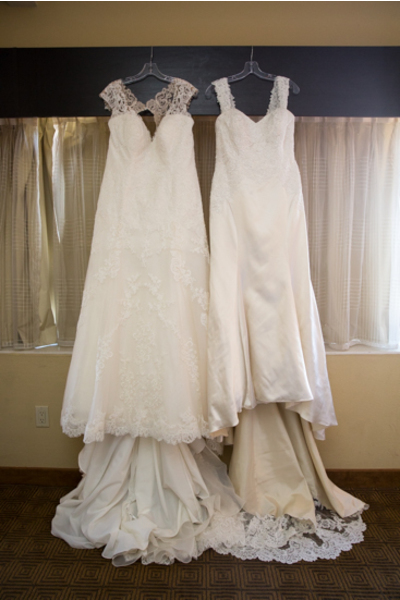 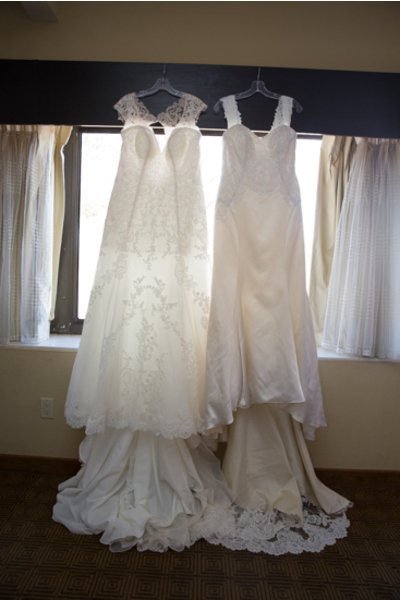 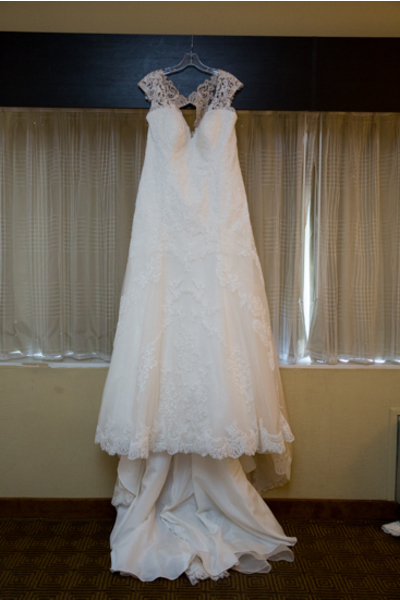 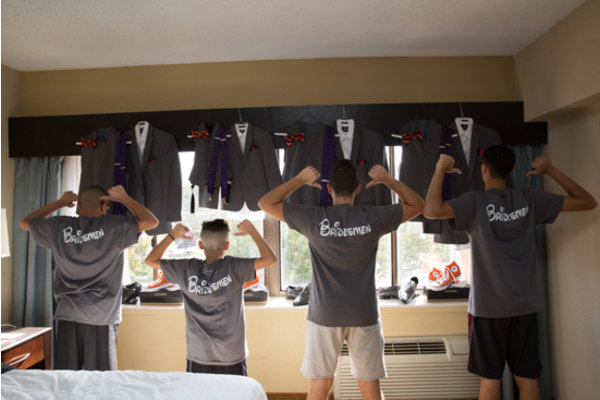 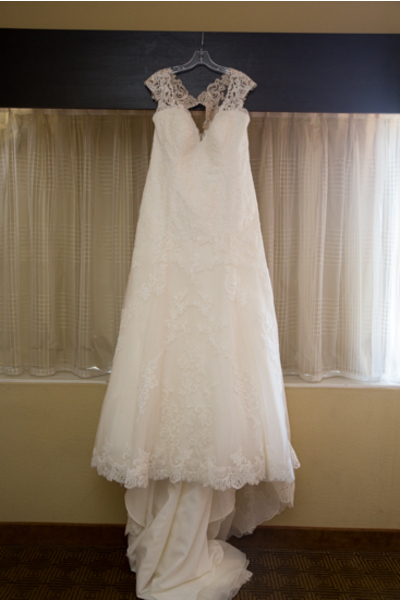 After a few happy tears they slipped into there gowns and got ready for the rest of the day. 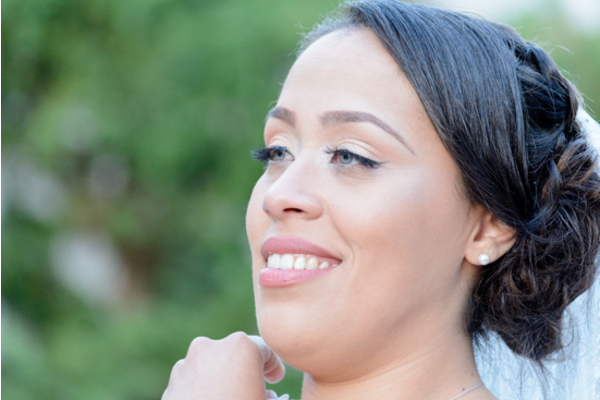 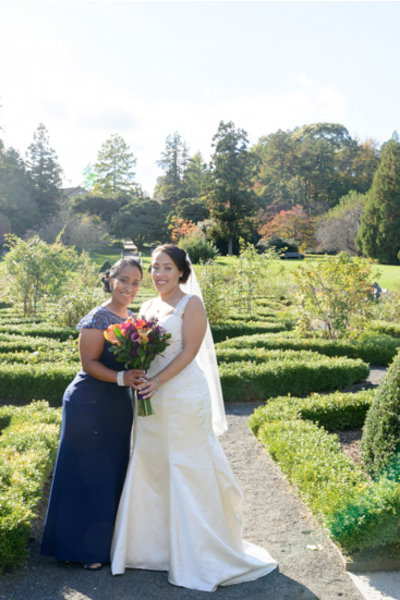 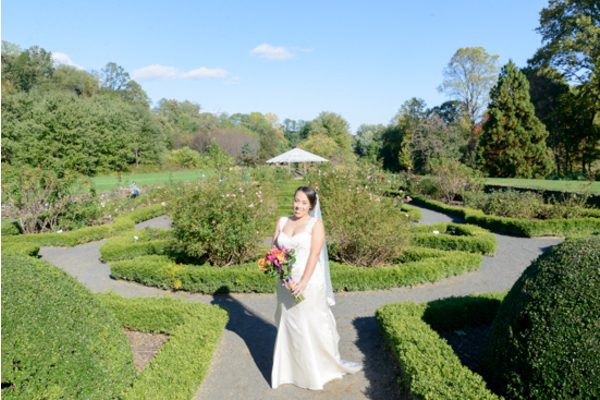 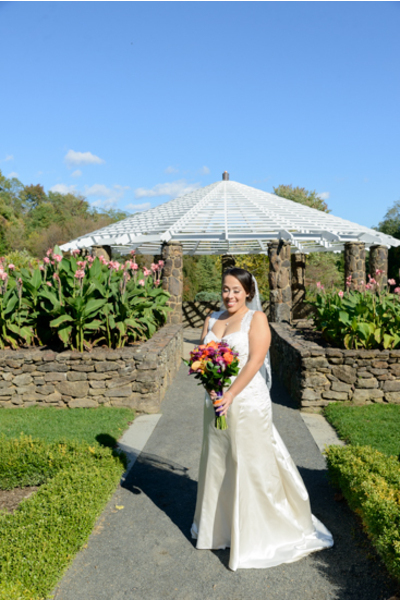 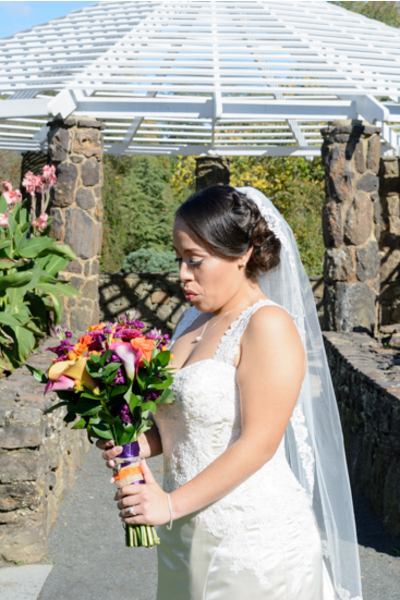 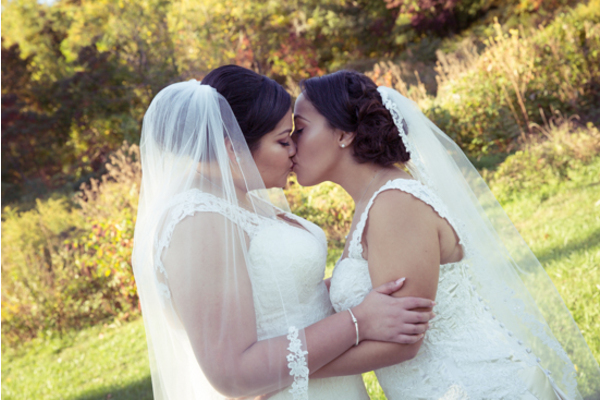 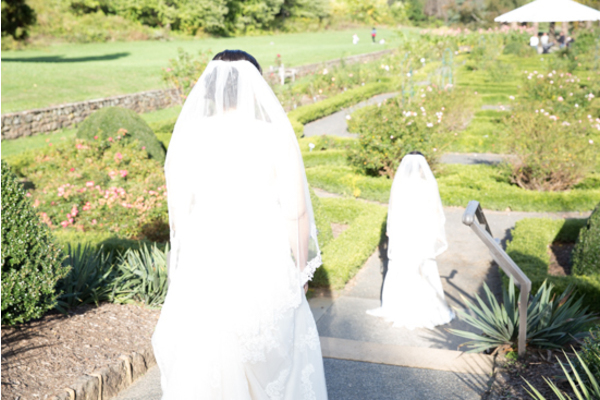 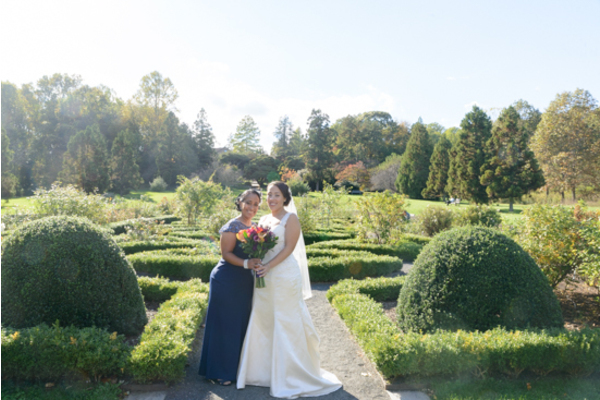 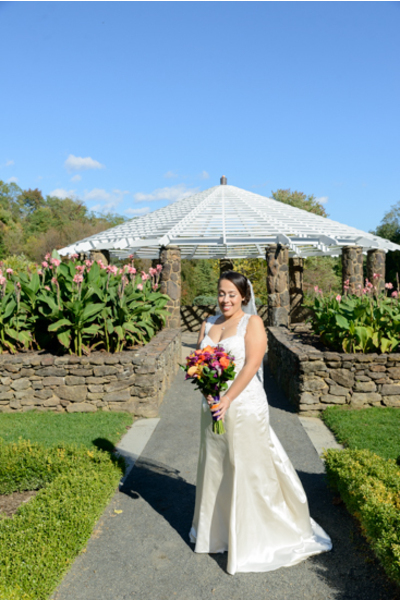 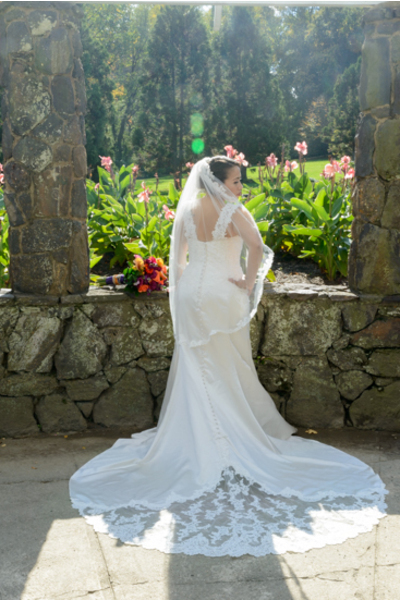 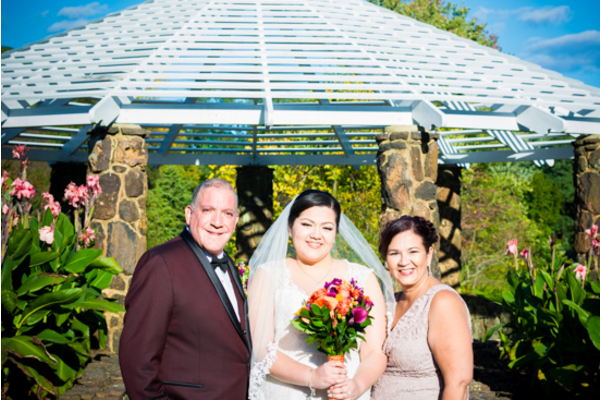 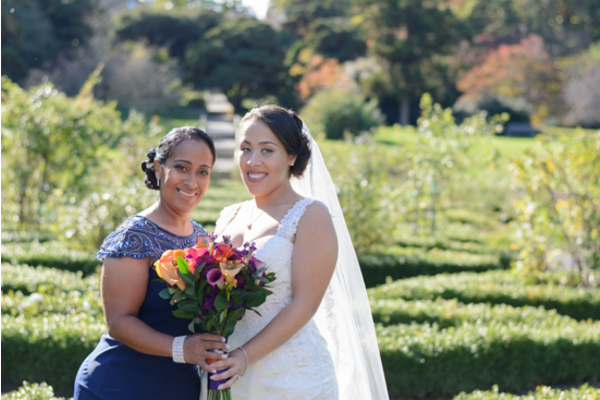 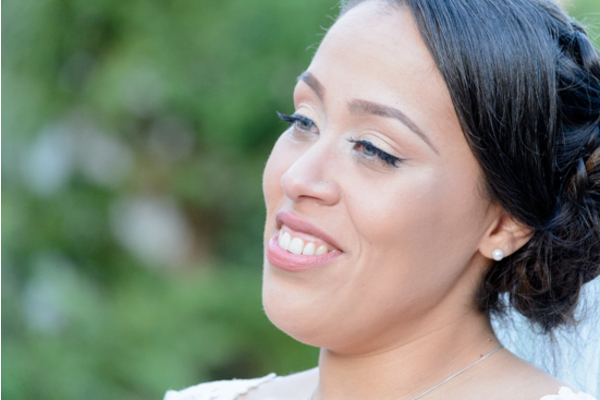 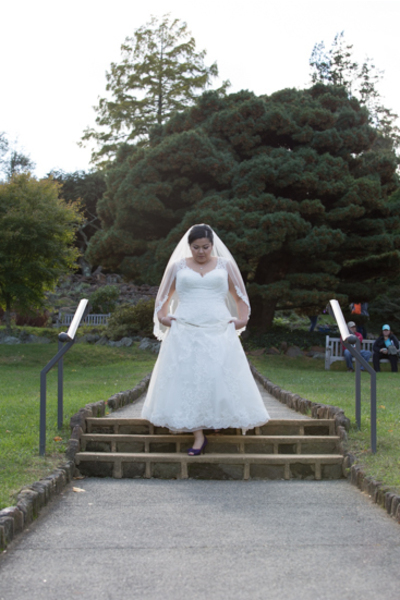 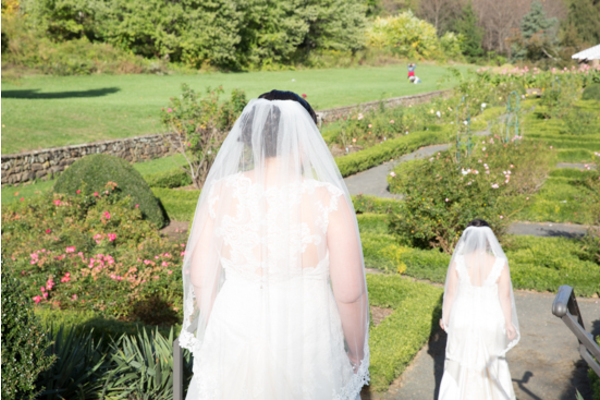 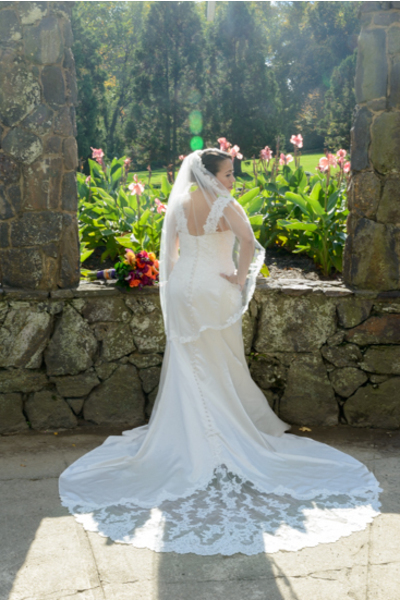 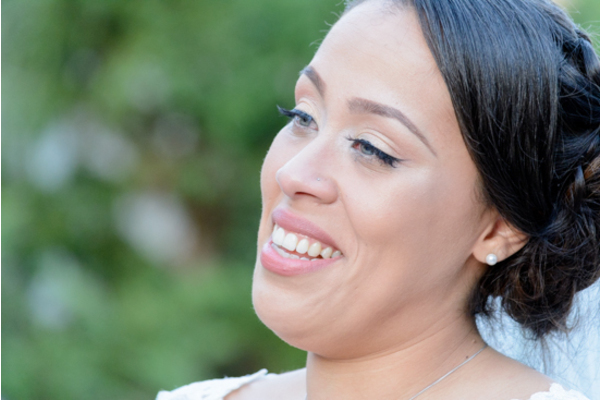 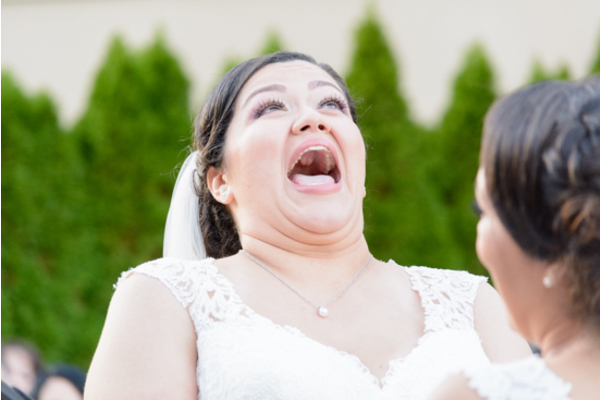 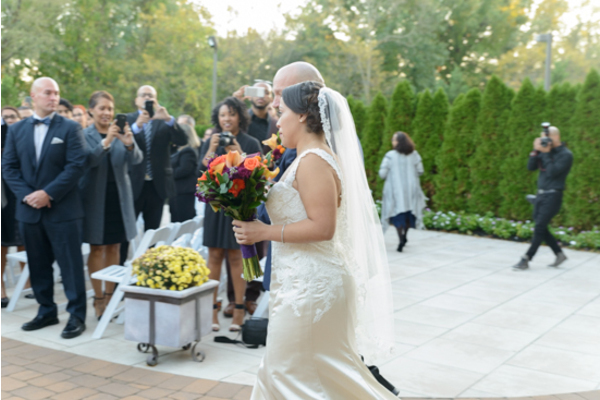 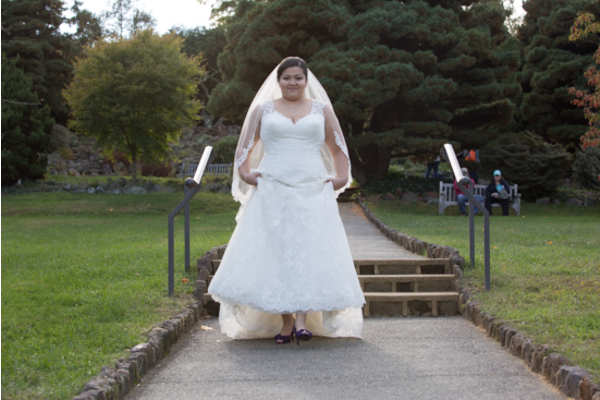 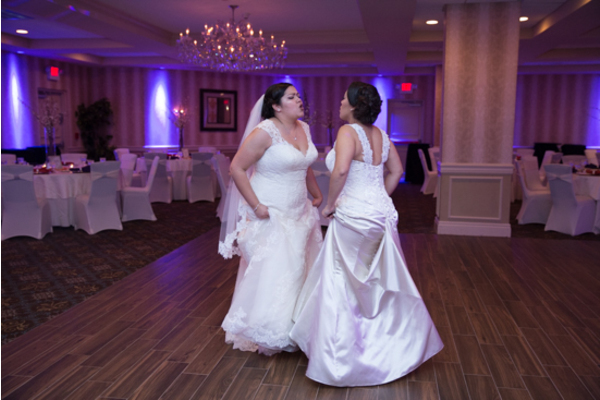 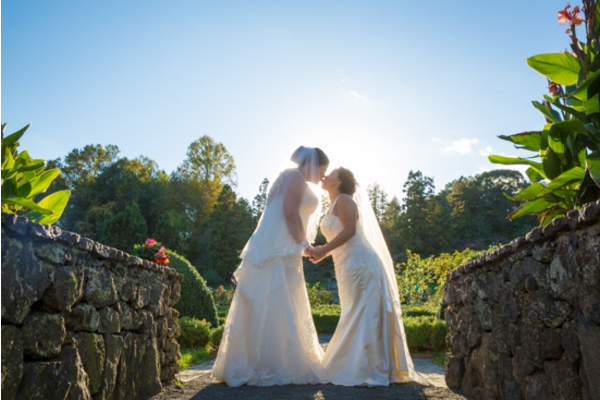 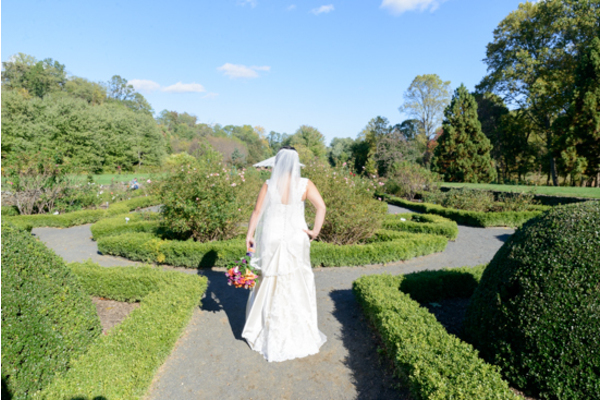 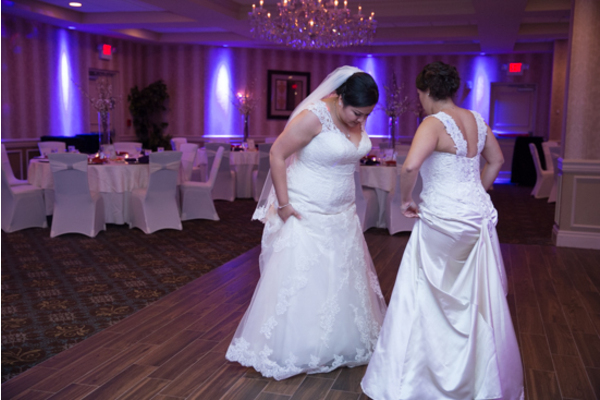 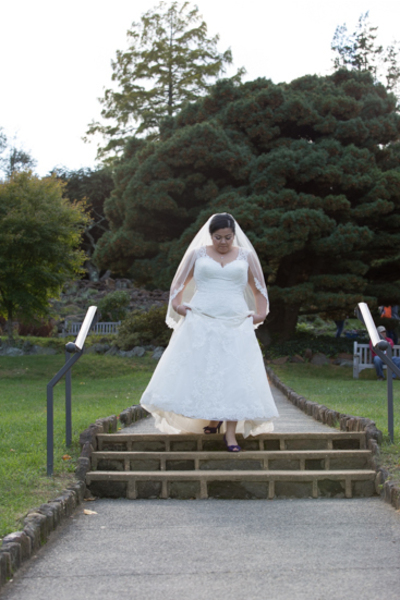 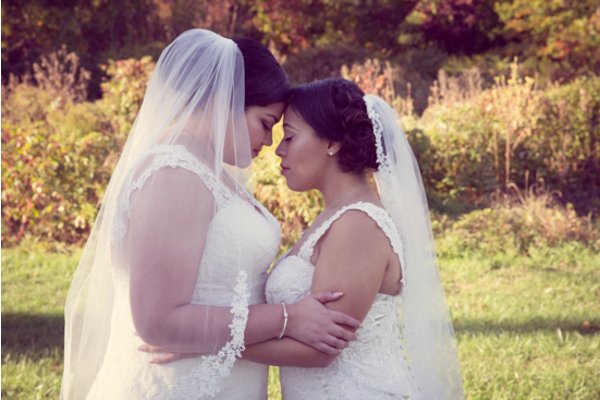 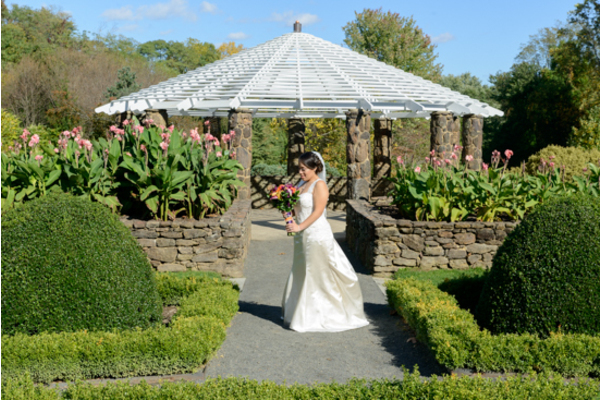 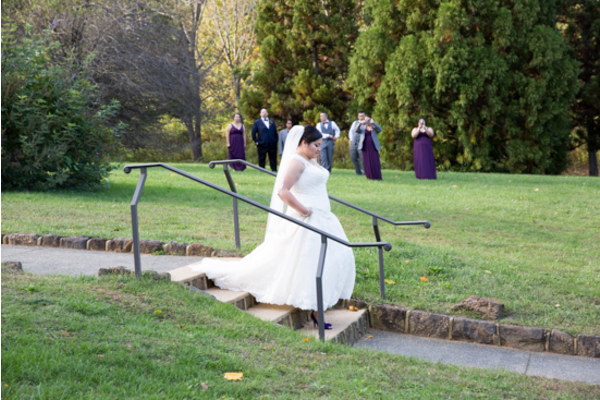 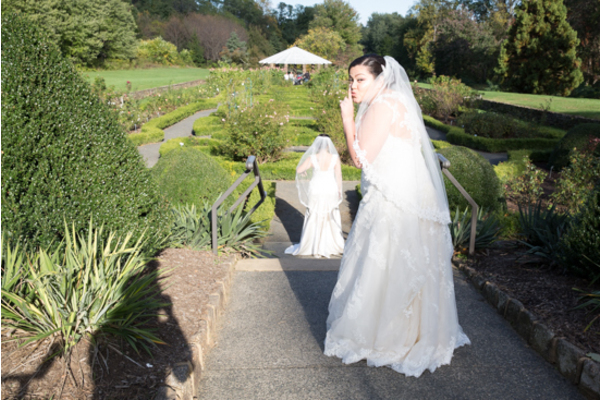 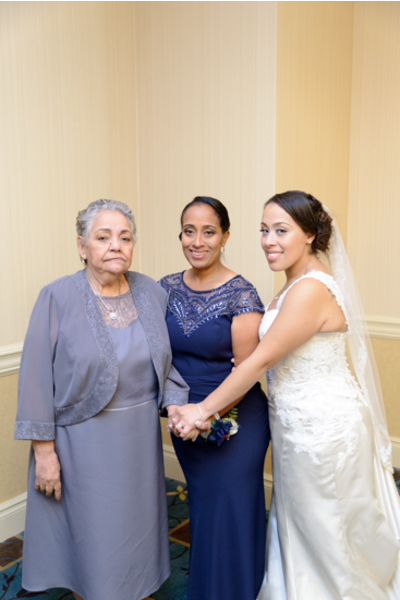 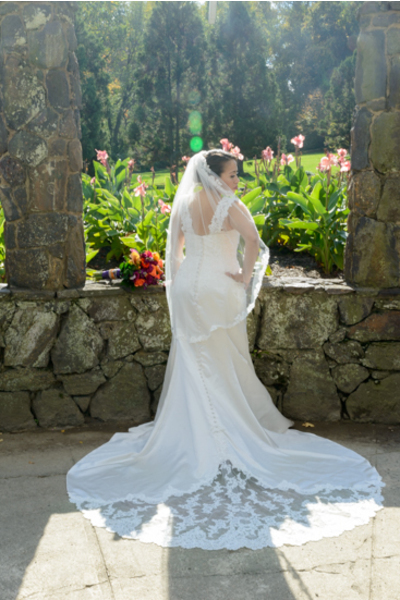 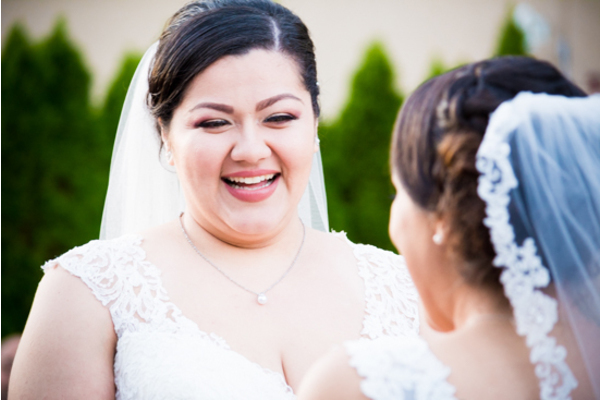 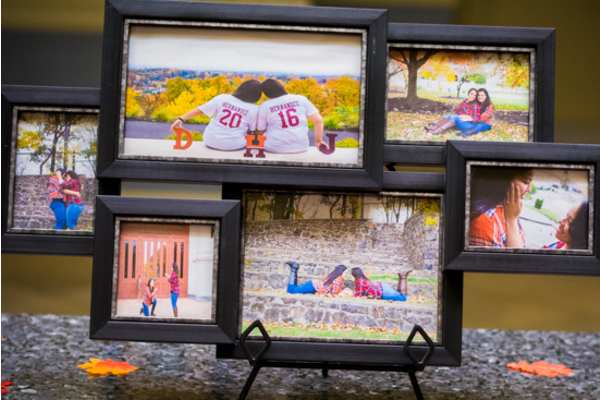 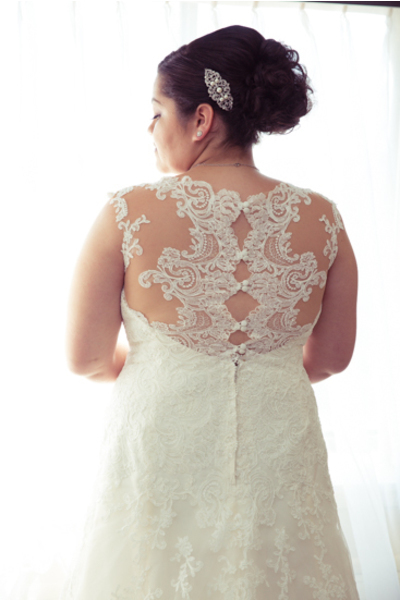 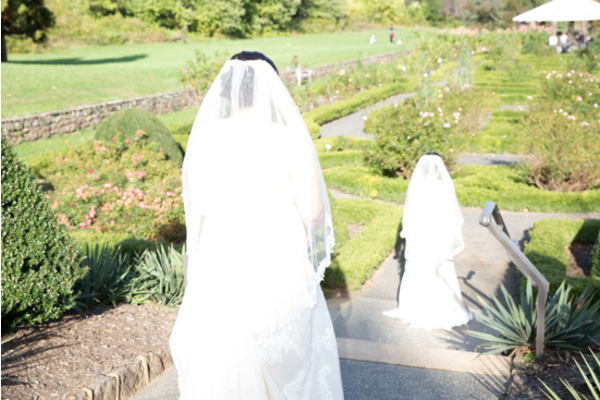 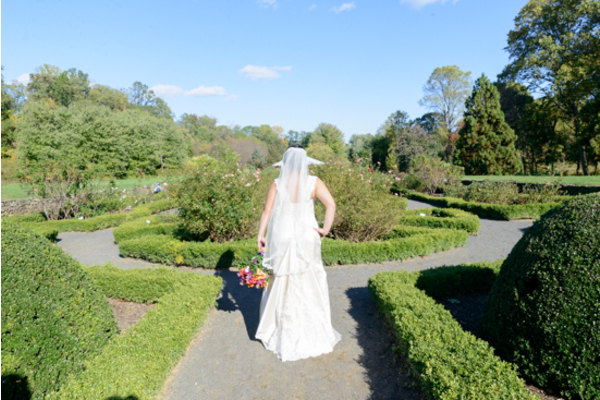 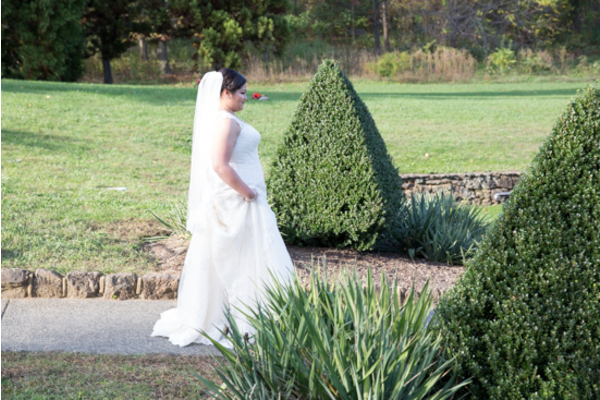 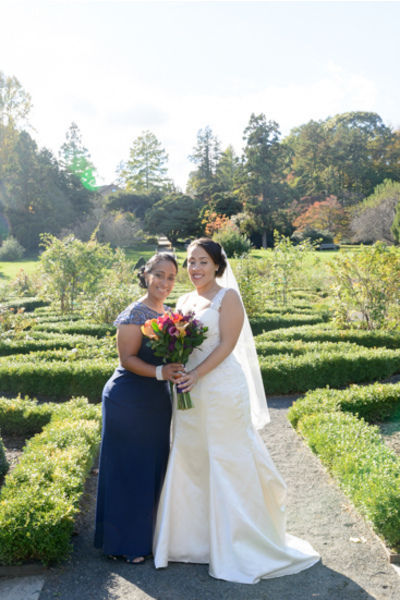 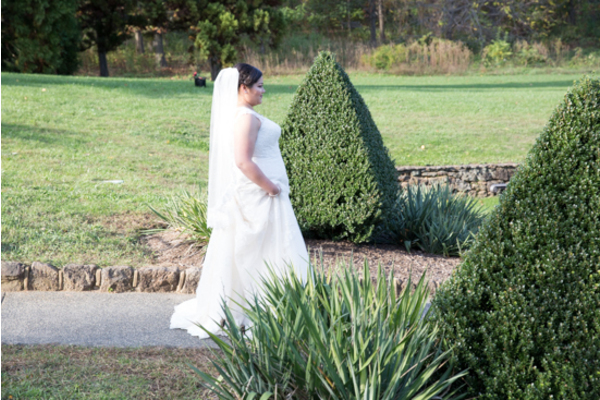 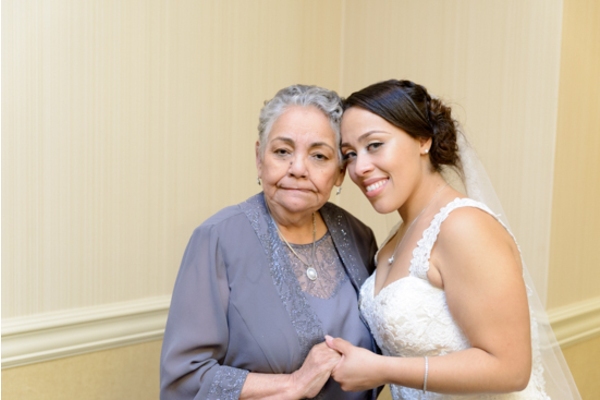 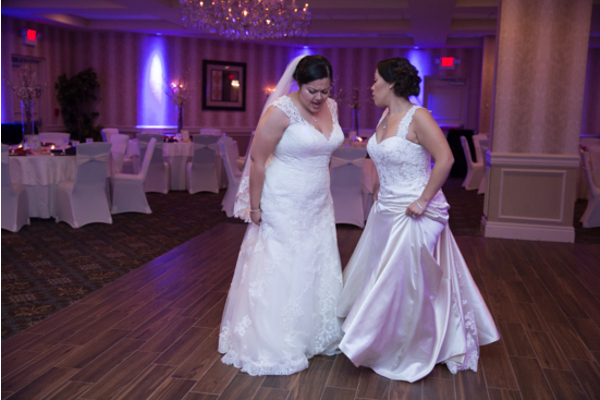 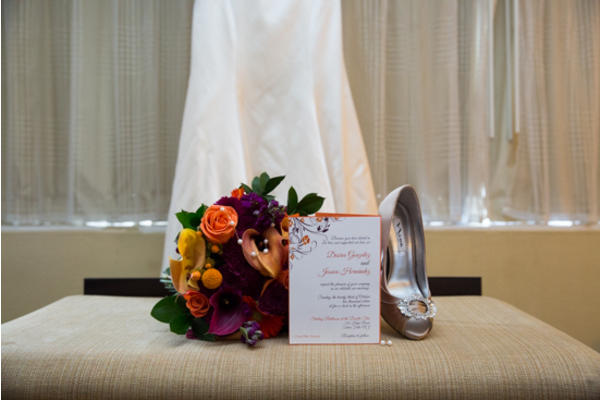 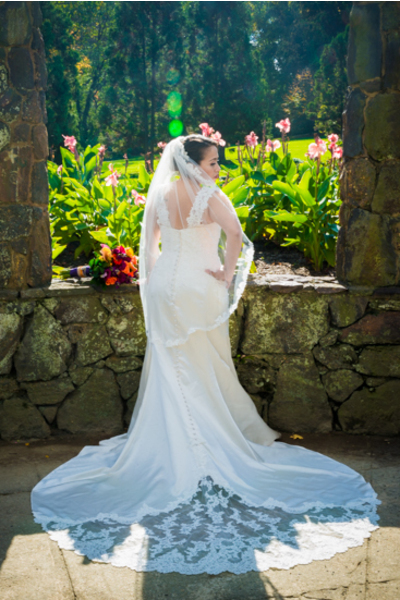 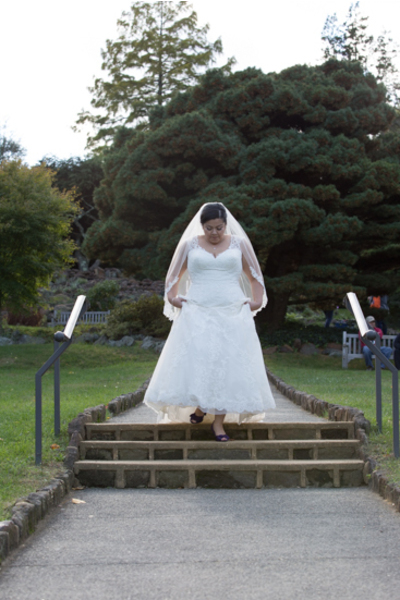 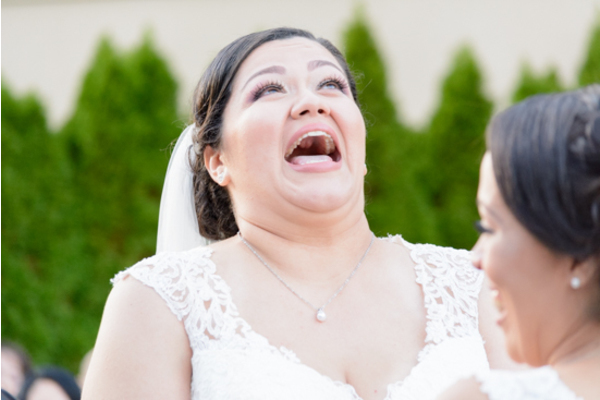 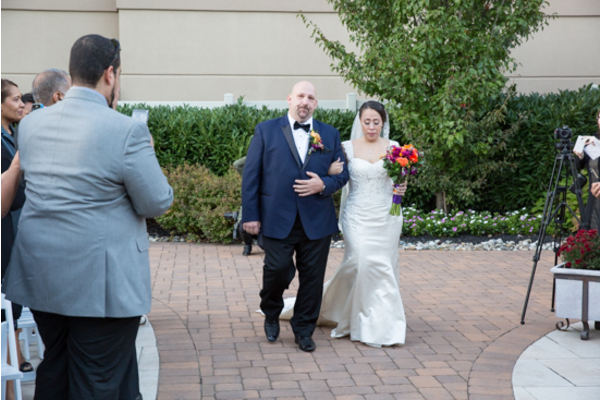 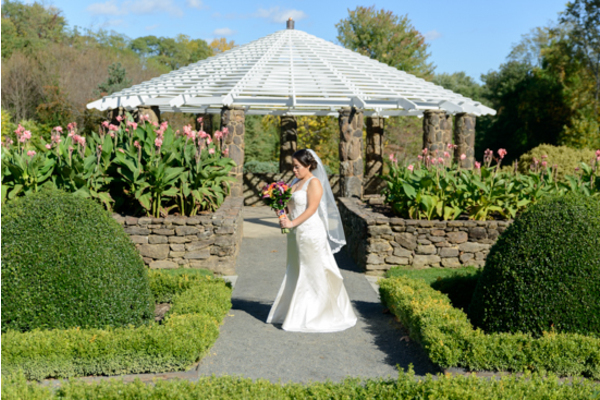 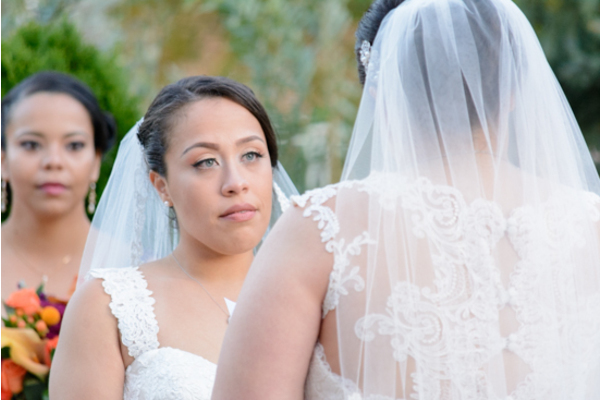 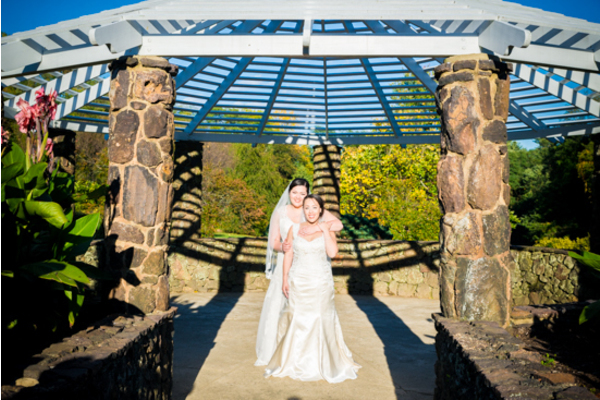 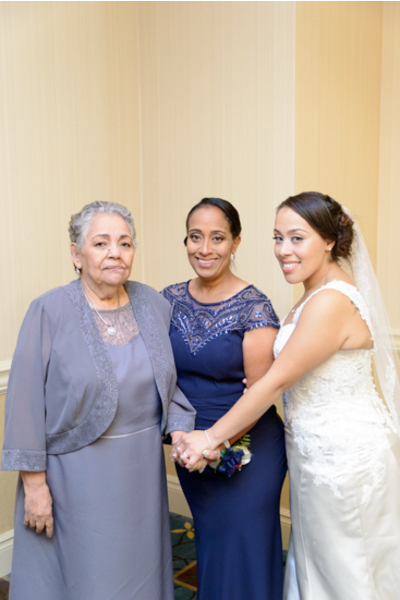 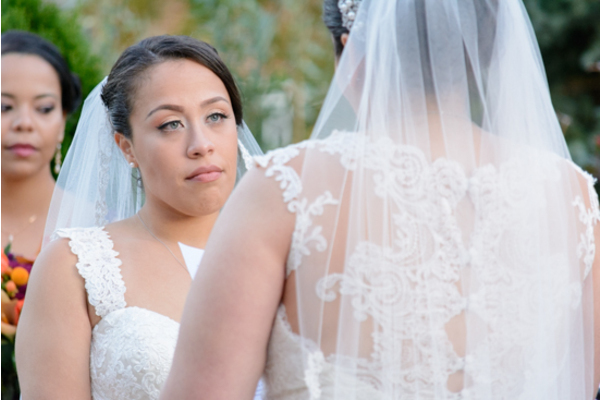 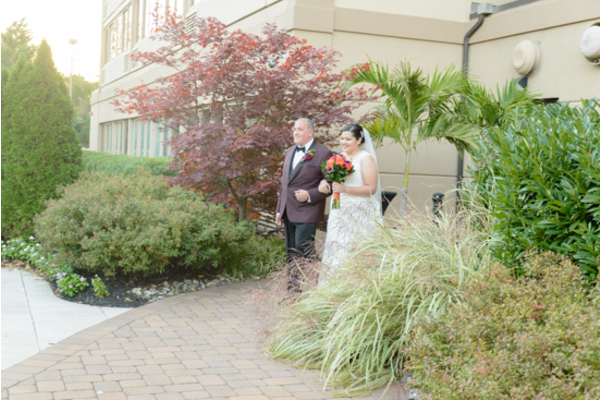 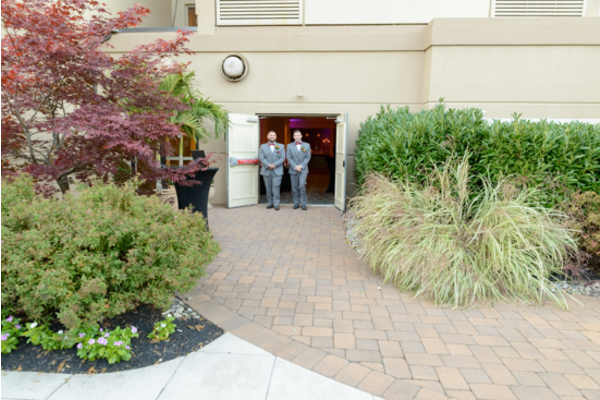 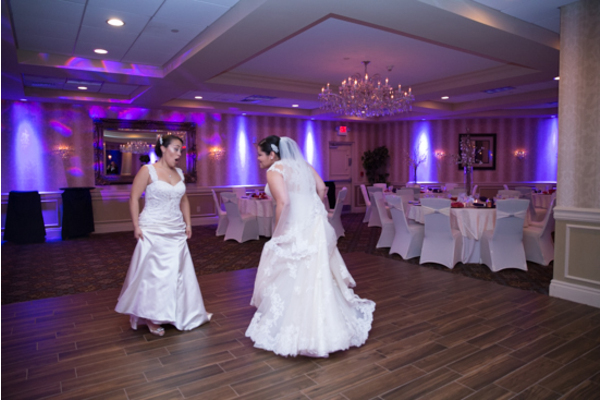 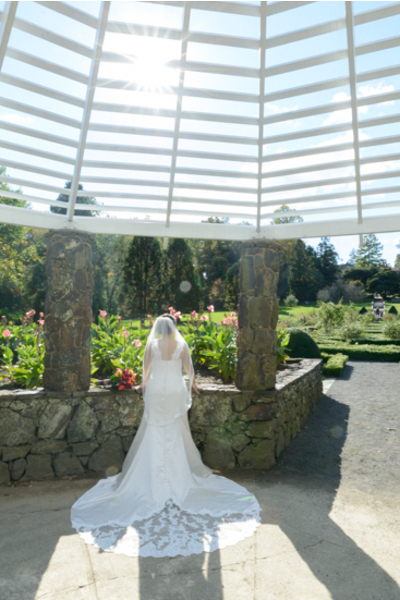 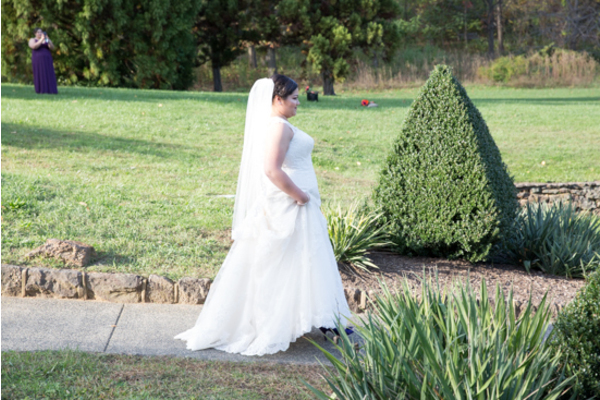 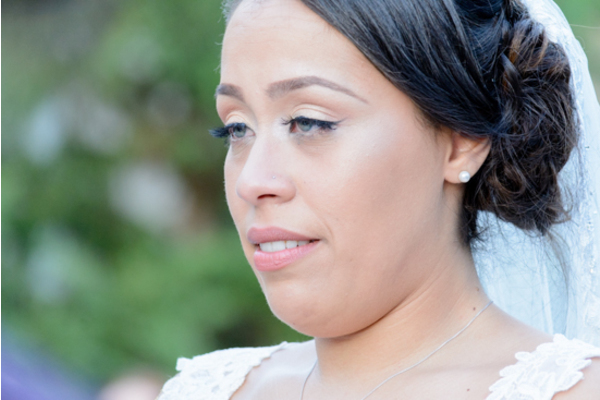 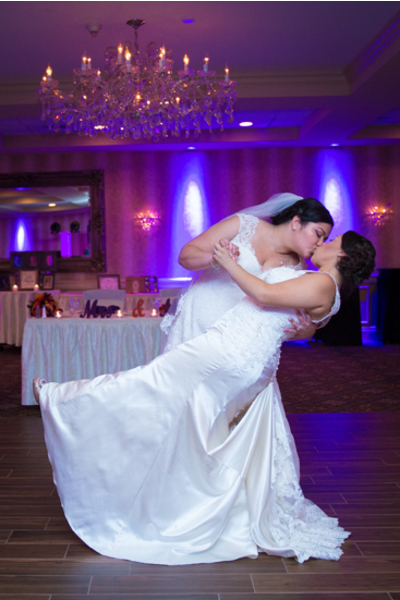 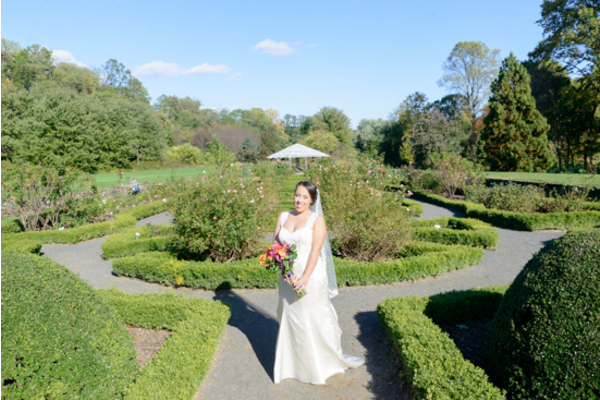 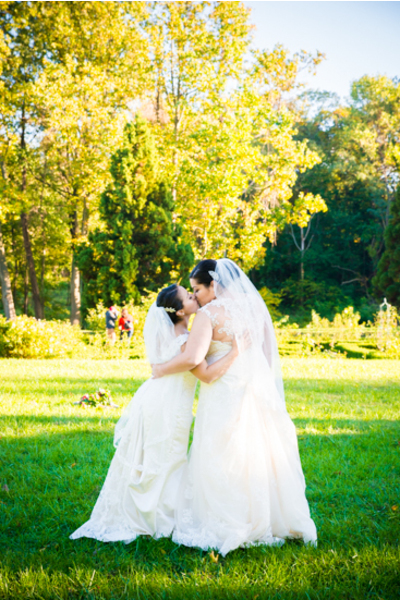 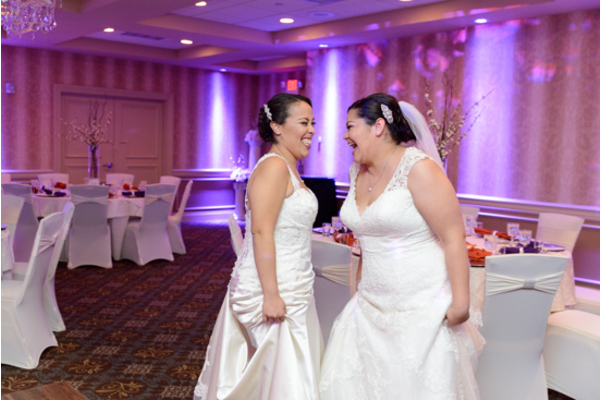 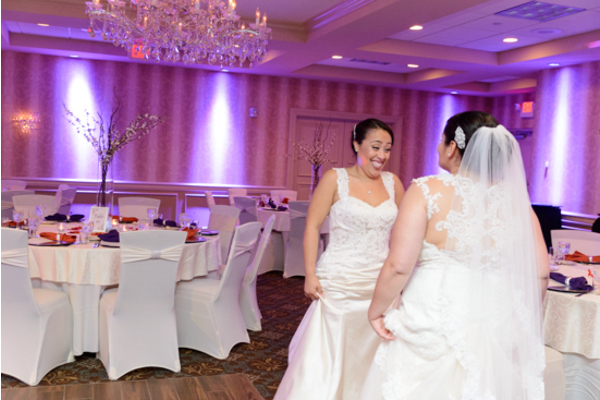 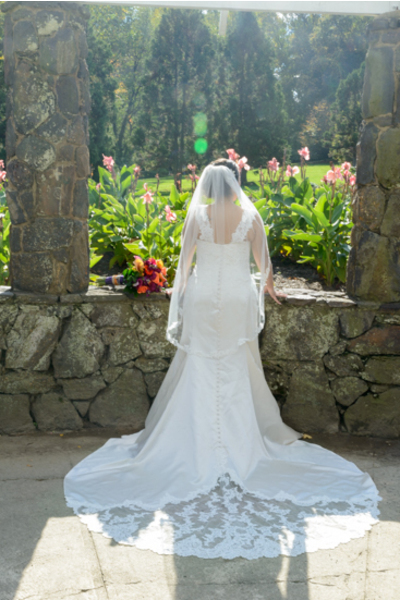 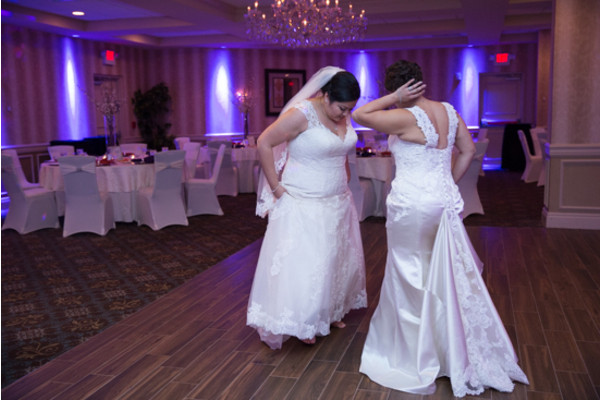 Desiree and Jessica had a wonderful first look session that our NJ Wedding Photographer captured beautifully. 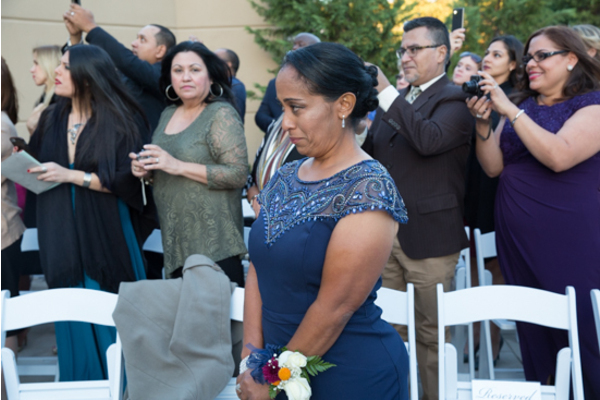 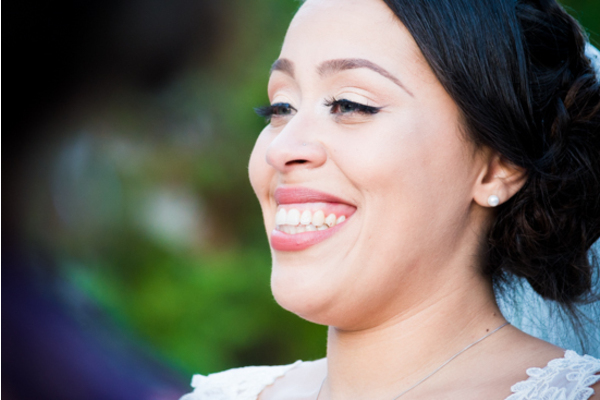 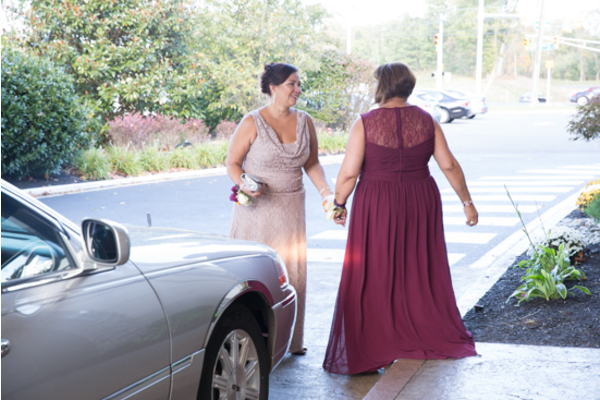 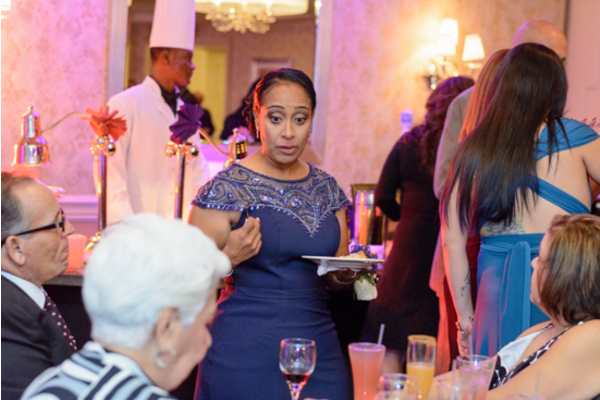 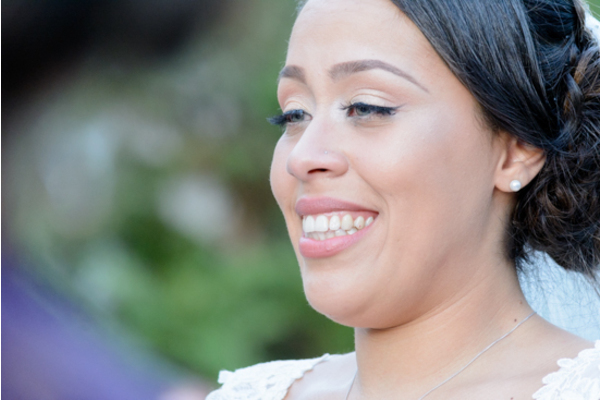 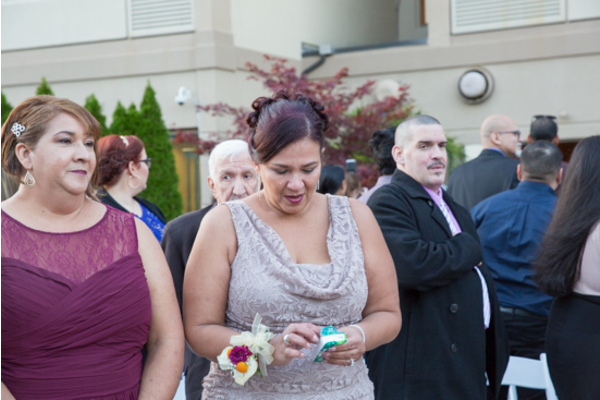 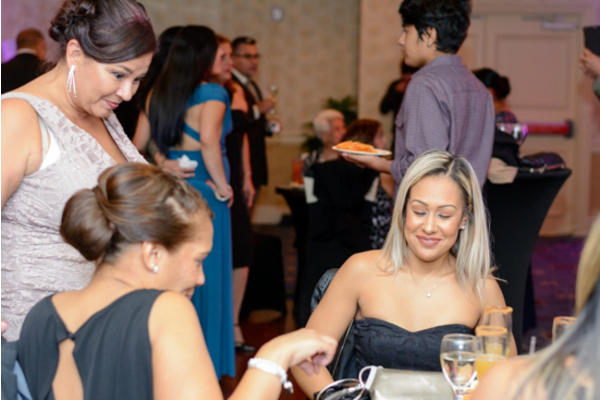 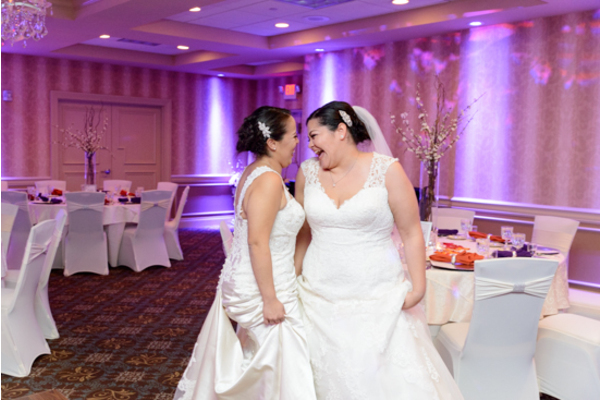 As Desiree turned around to lock eyes with Jessica nothing but happiness and joy washed over them. 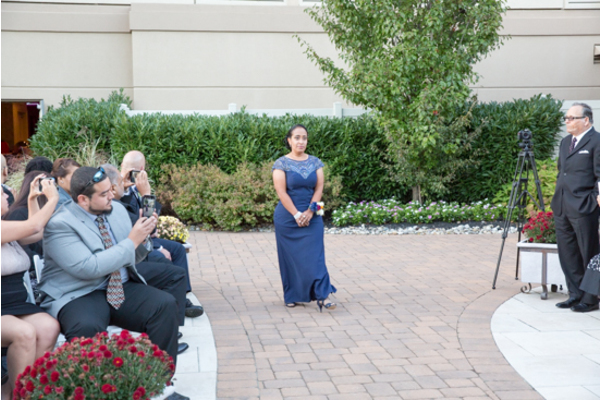 They were both in awe of each other’s beauty. 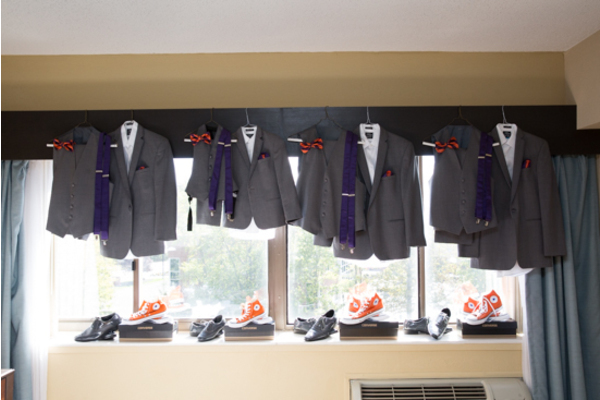 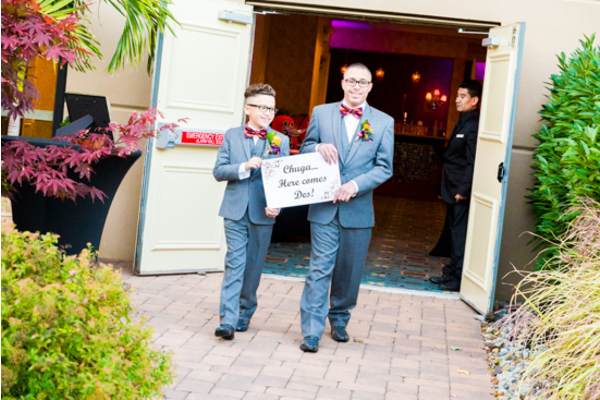 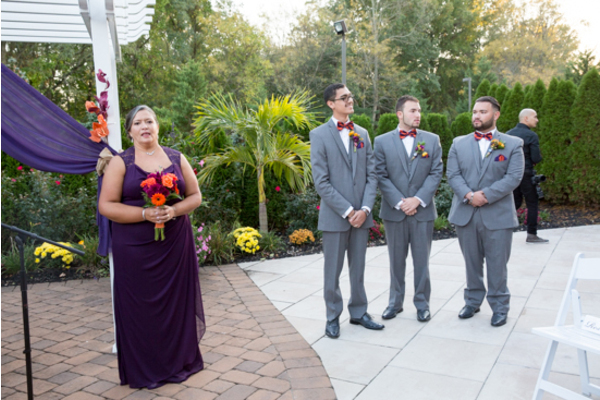 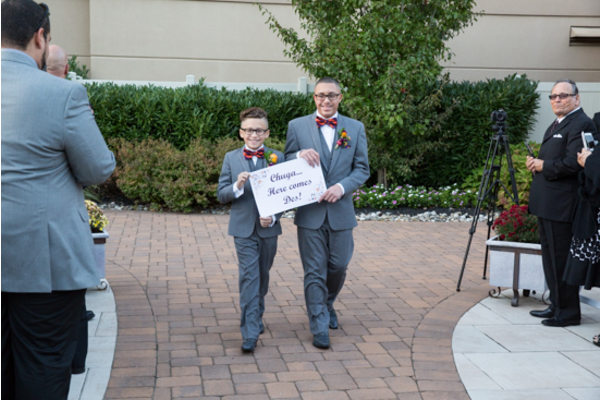 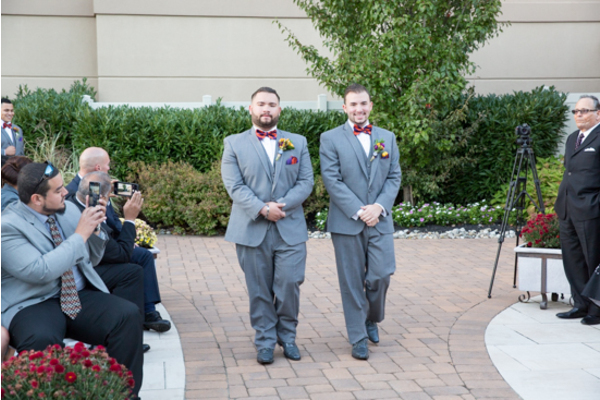 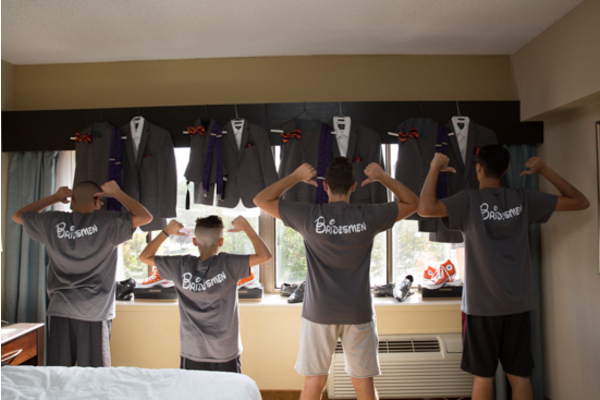 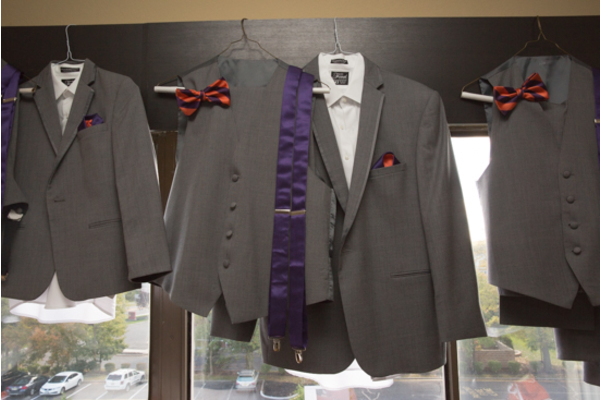 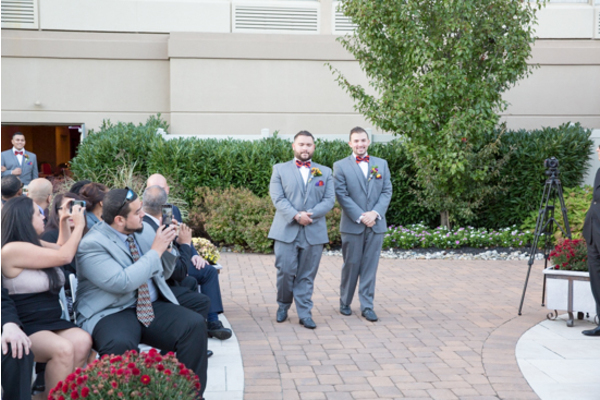 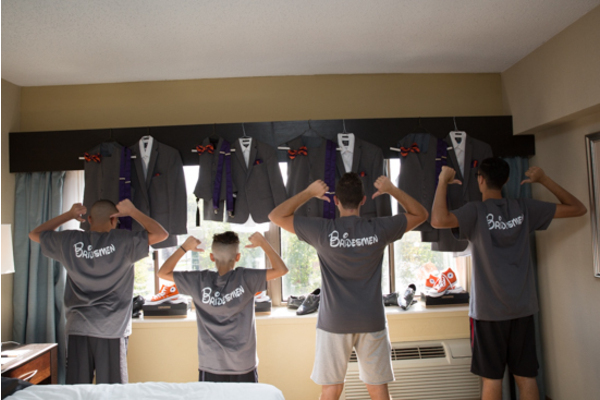 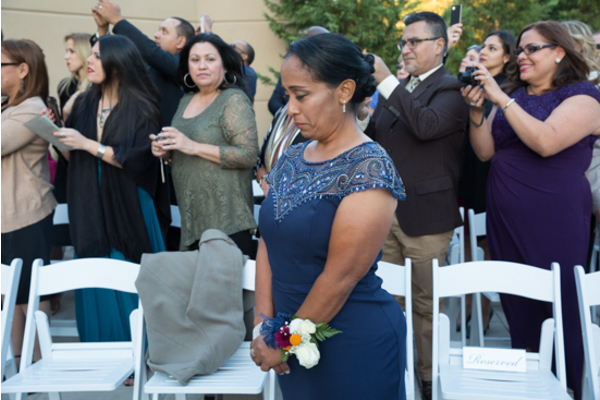 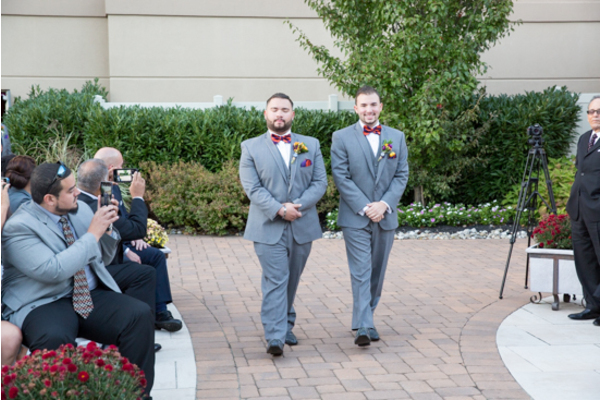 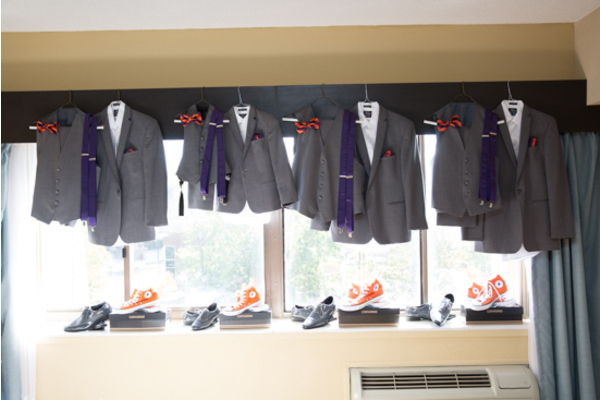 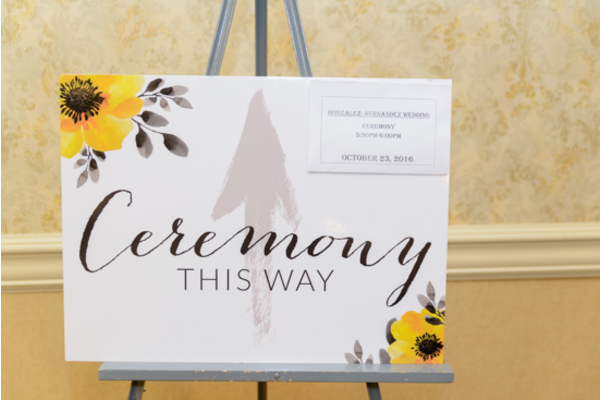 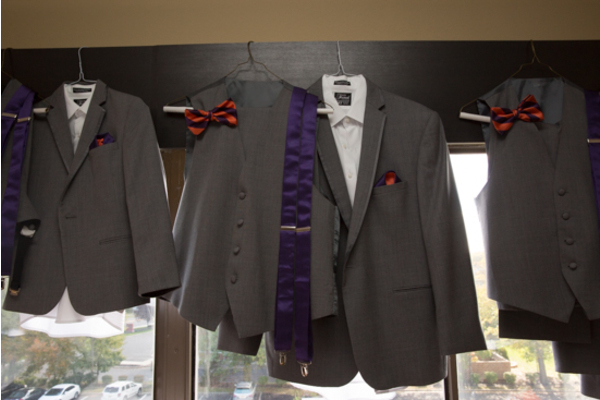 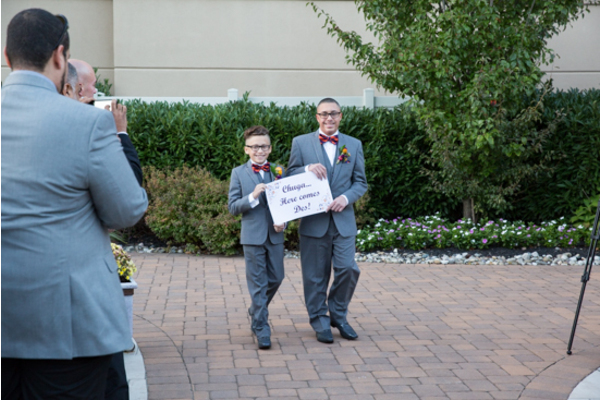 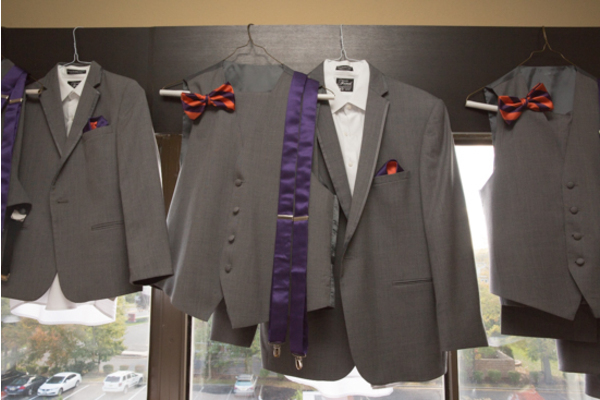 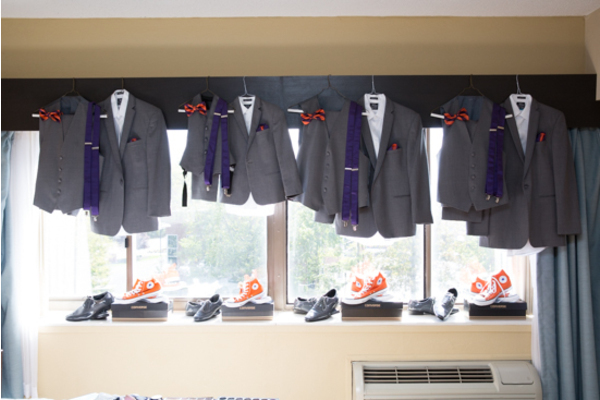 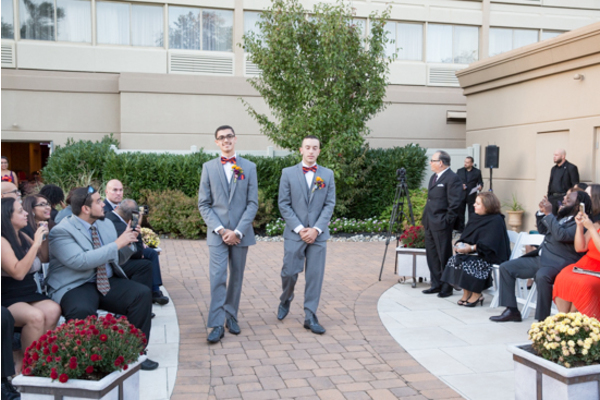 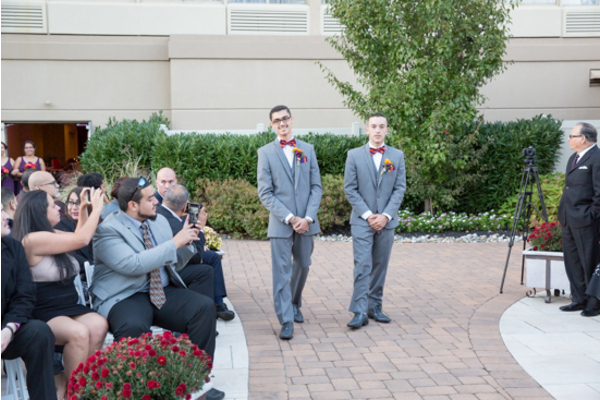 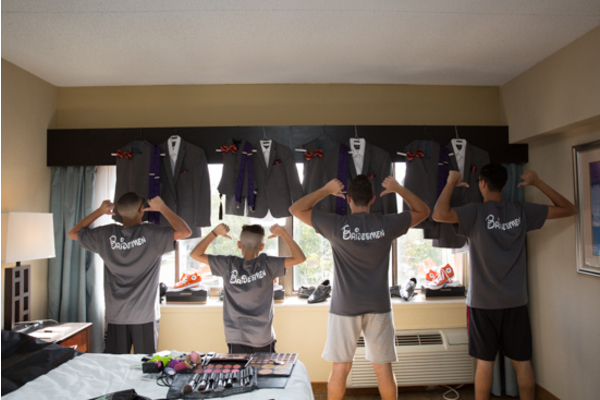 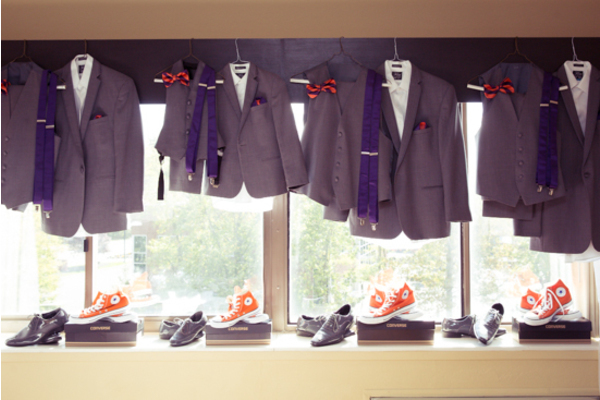 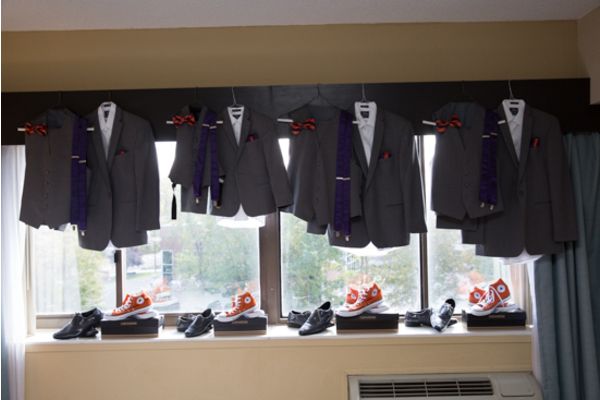 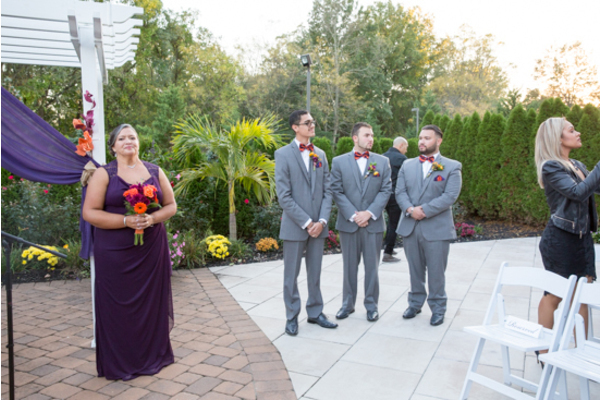 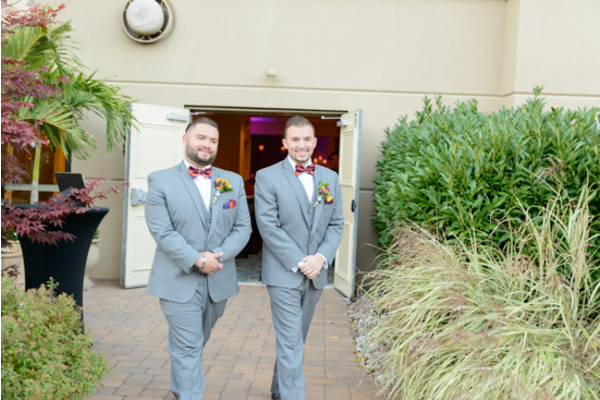 The ceremony was ready to begin as the bridesmen and bridesmaids made their way down the aisle. 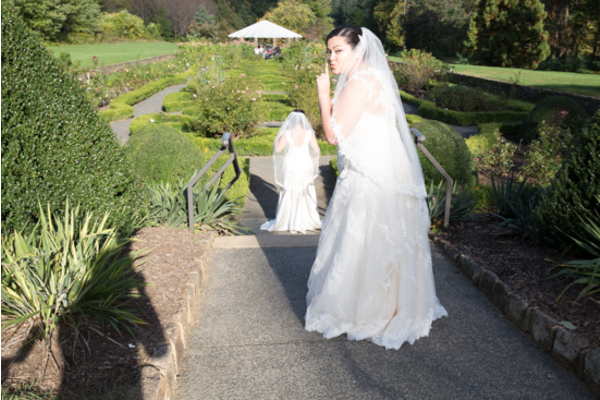 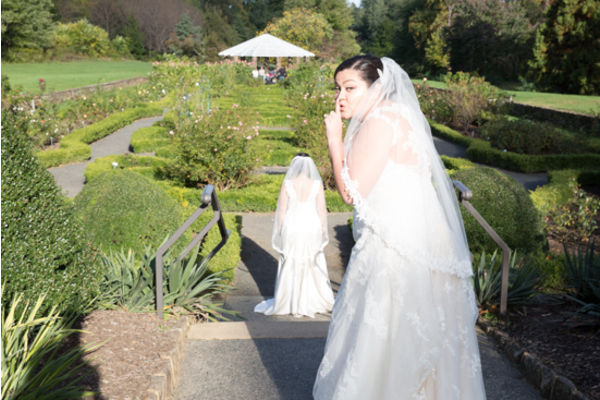 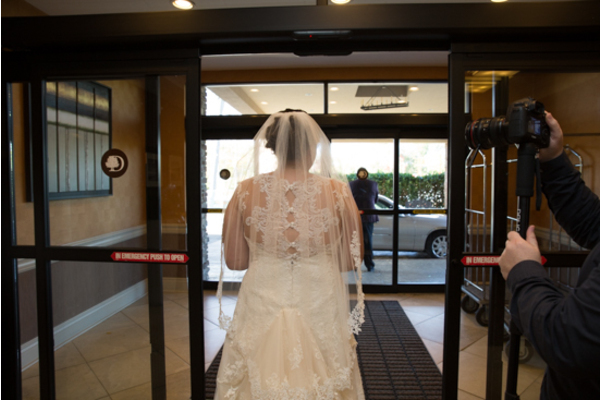 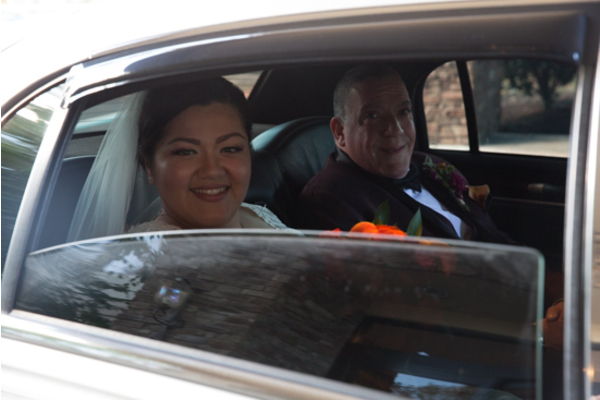 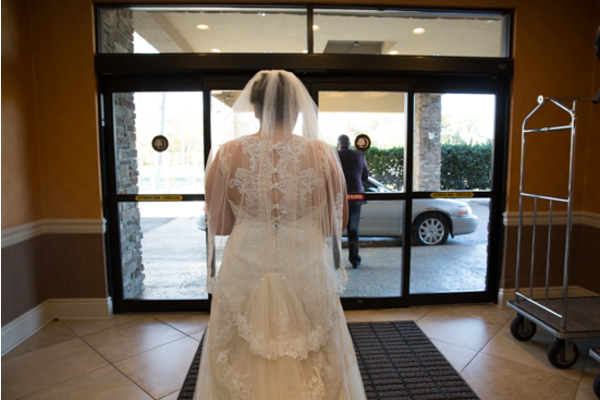 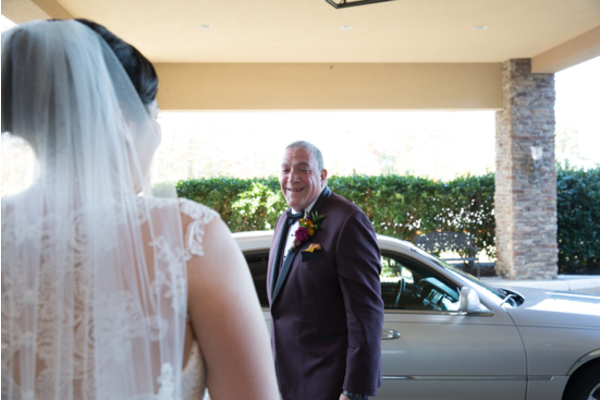 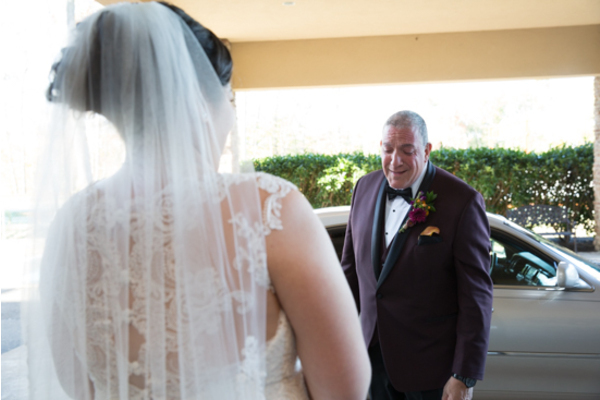 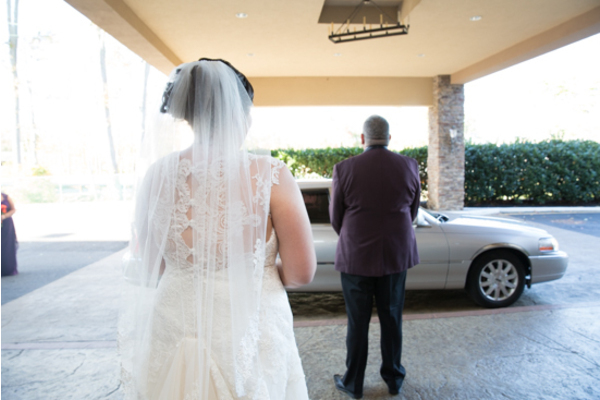 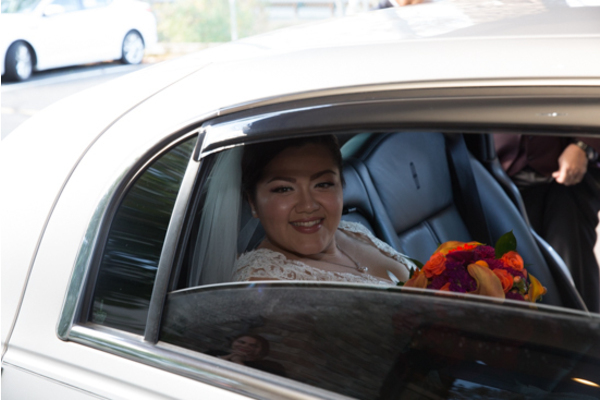 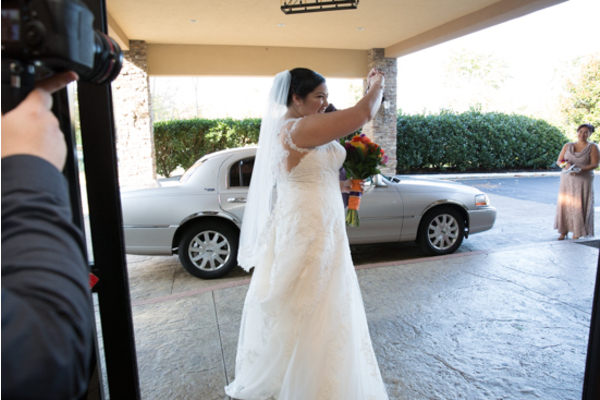 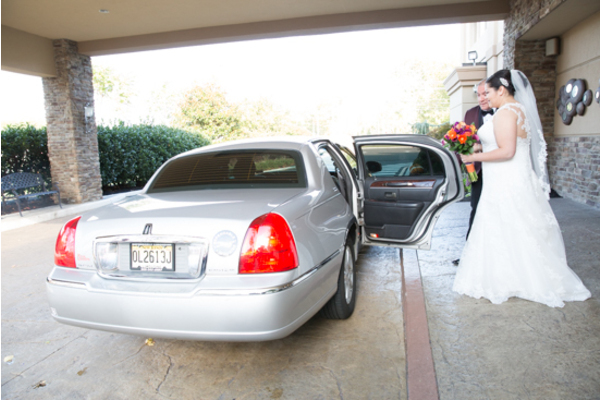 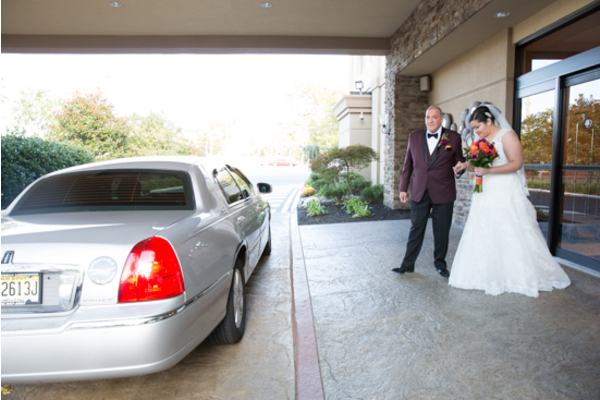 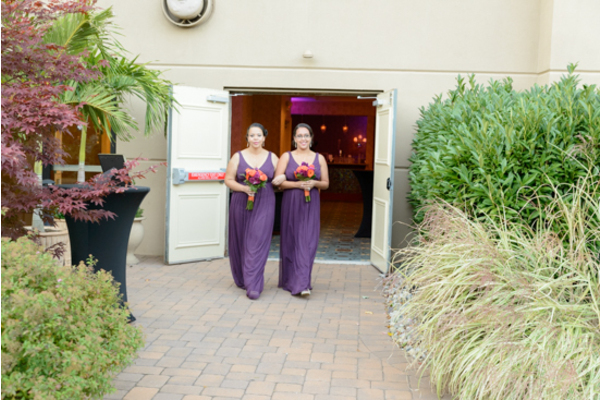 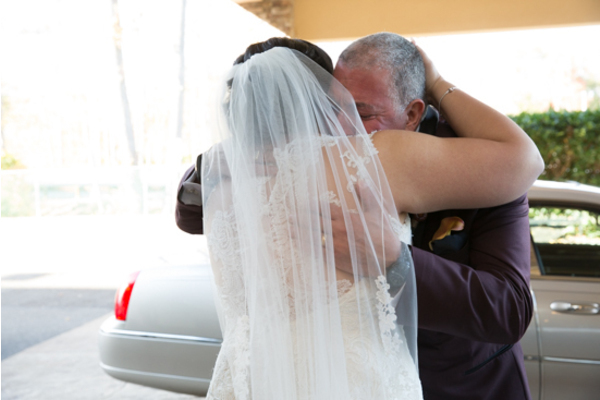 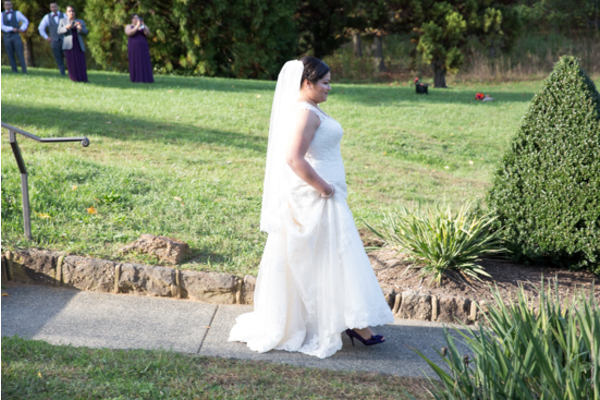 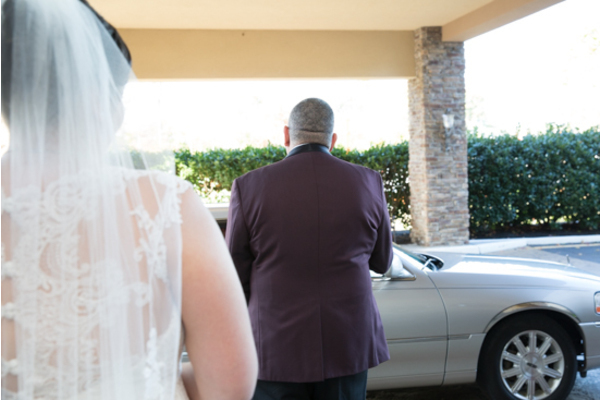 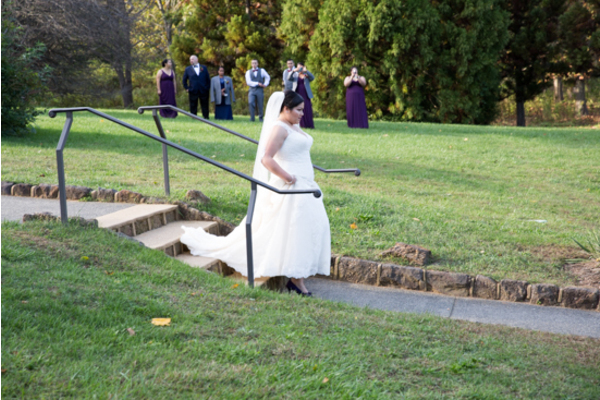 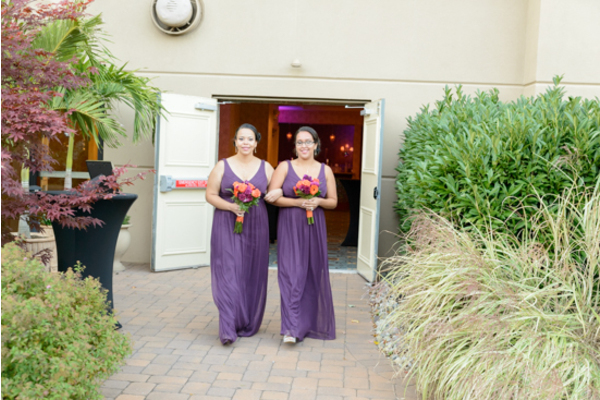 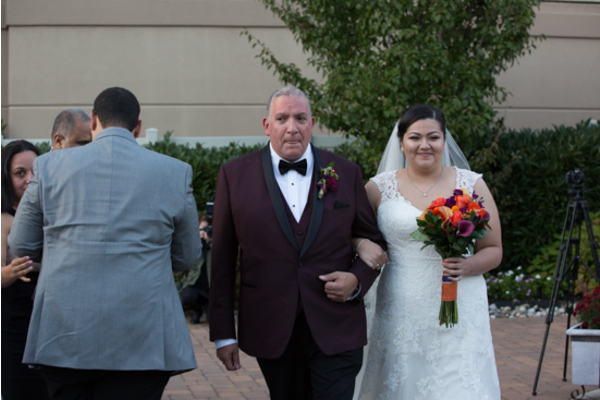 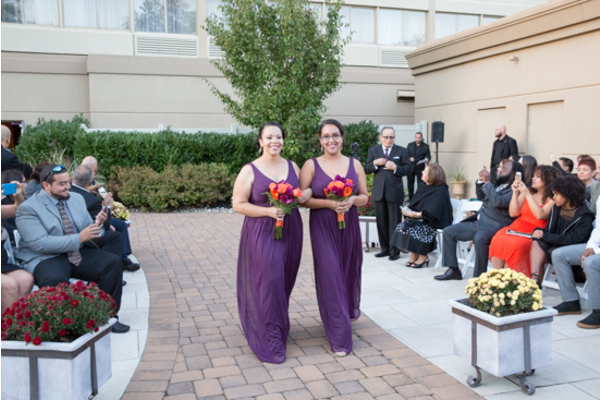 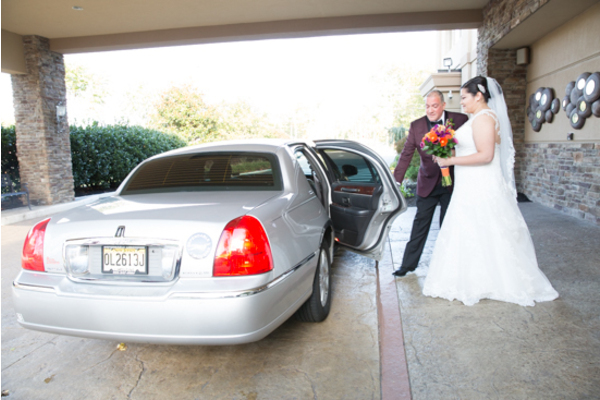 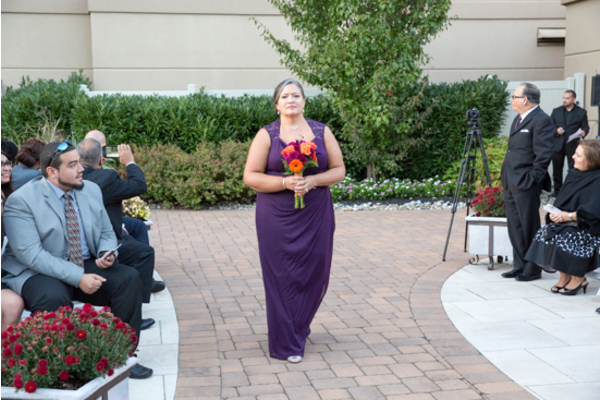 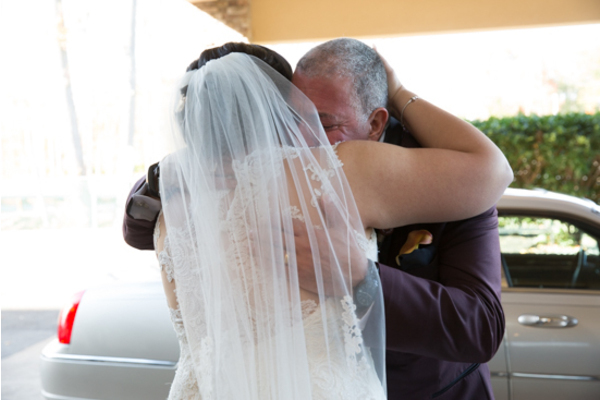 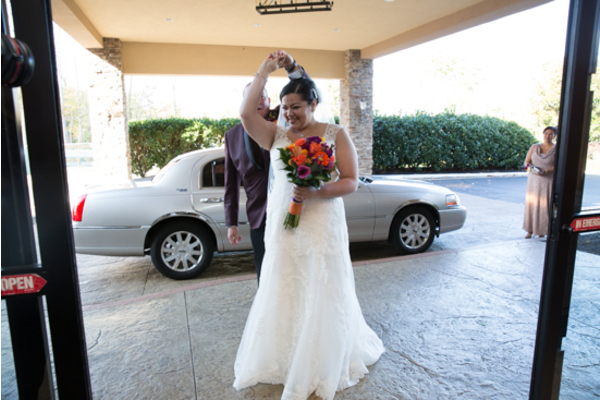 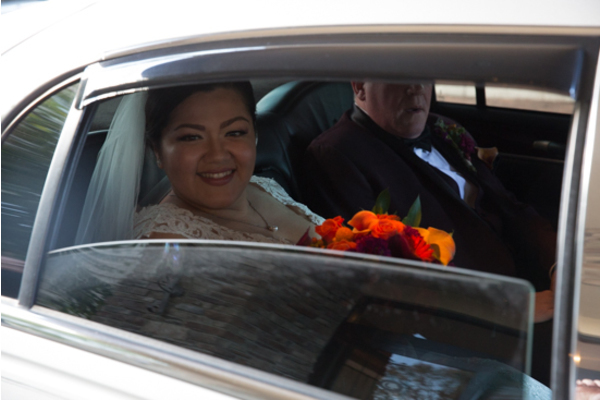 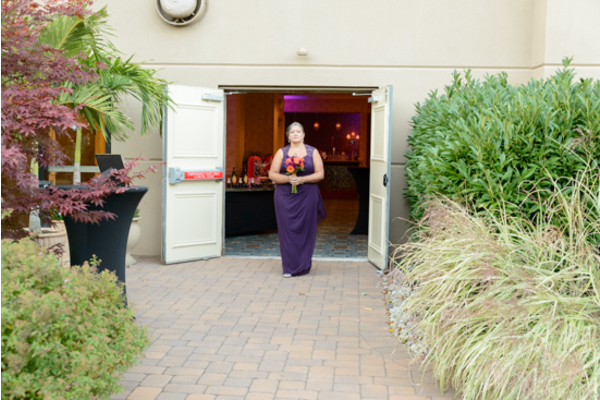 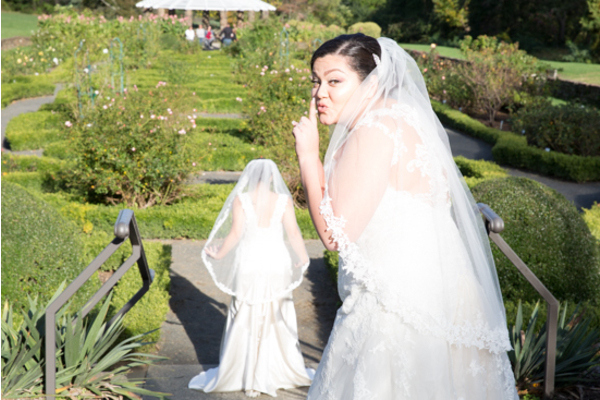 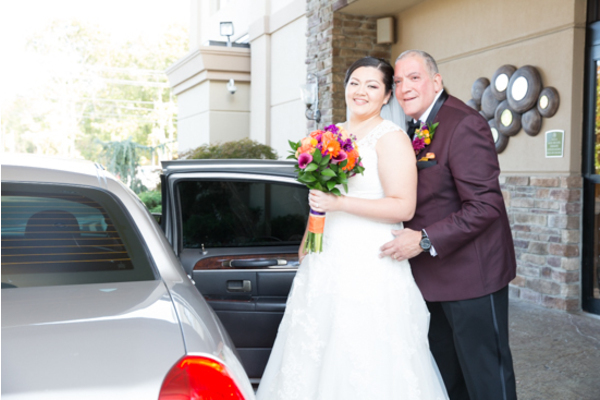 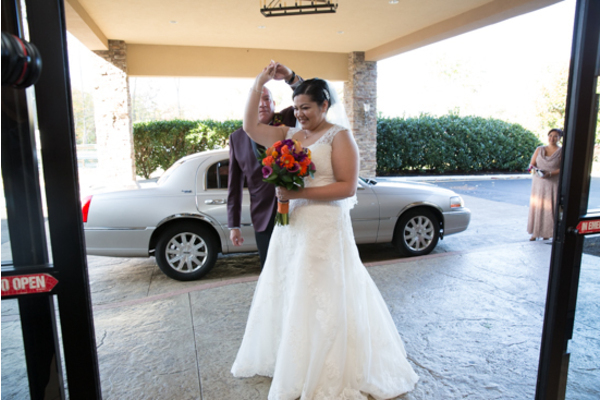 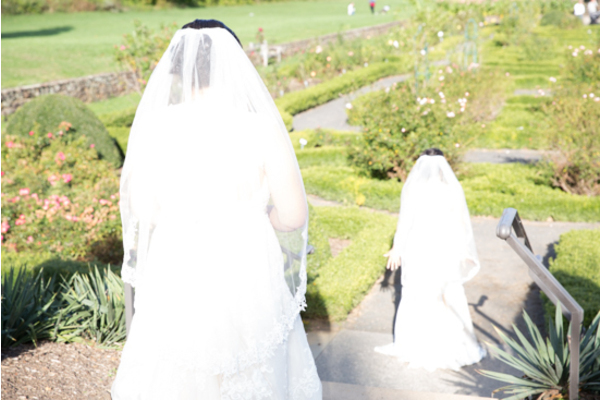 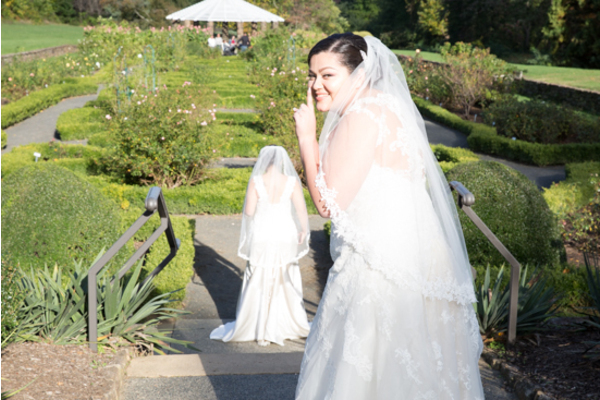 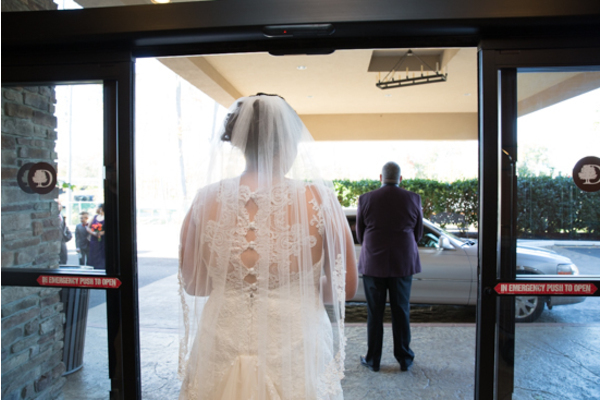 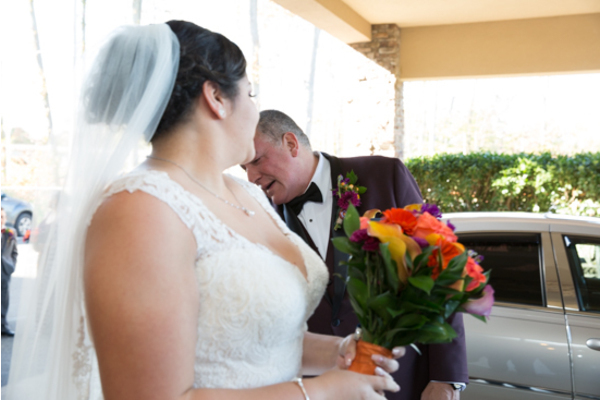 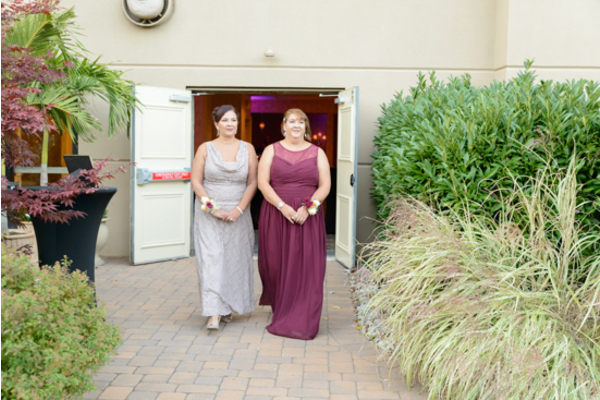 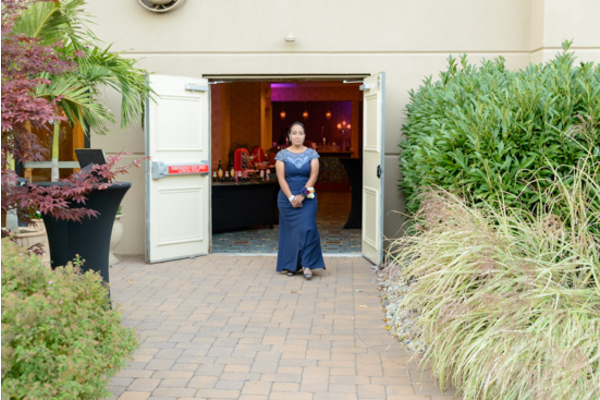 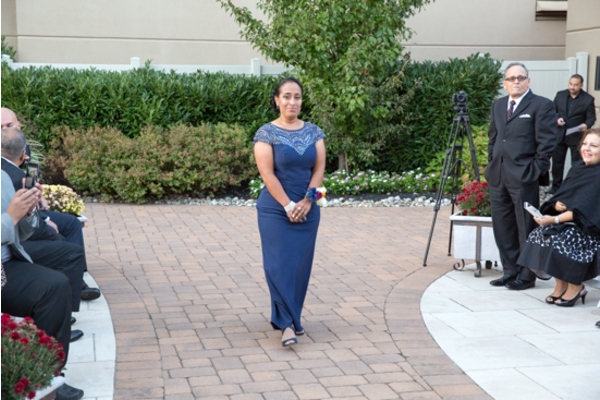 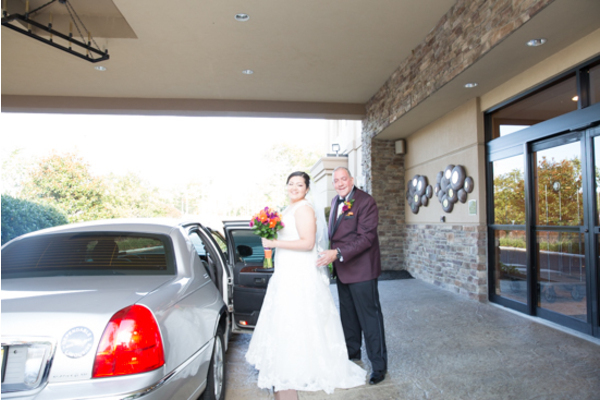 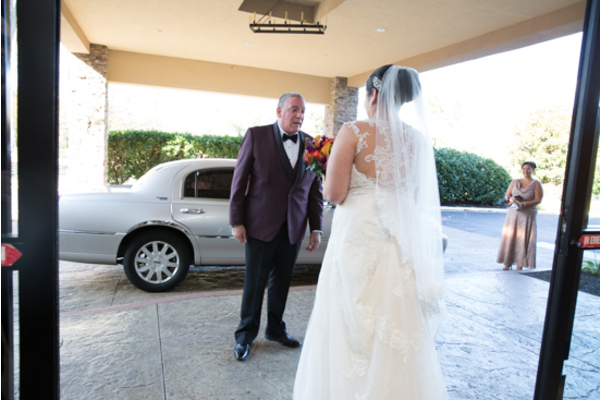 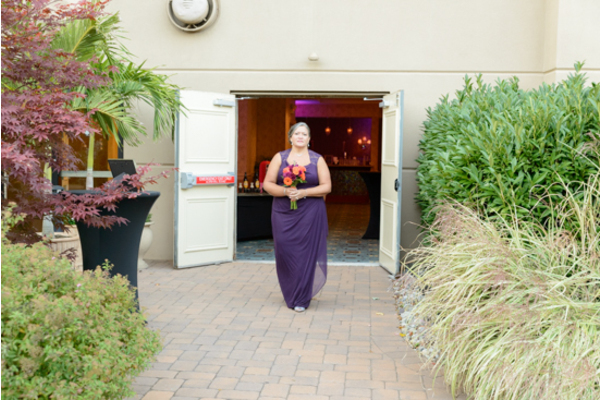 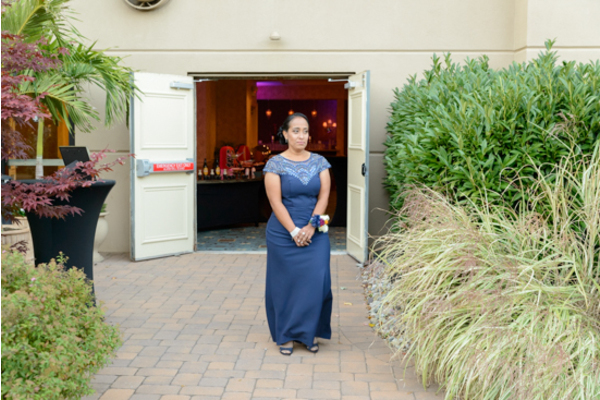 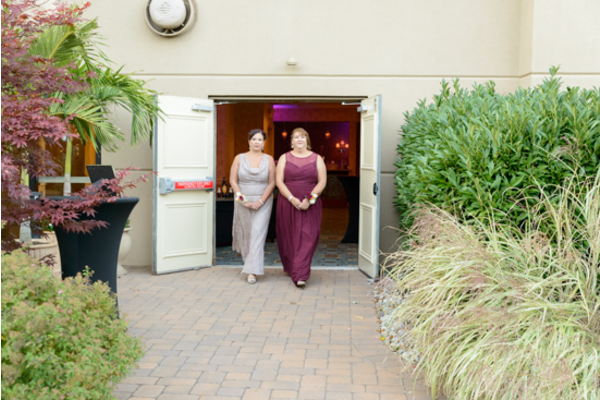 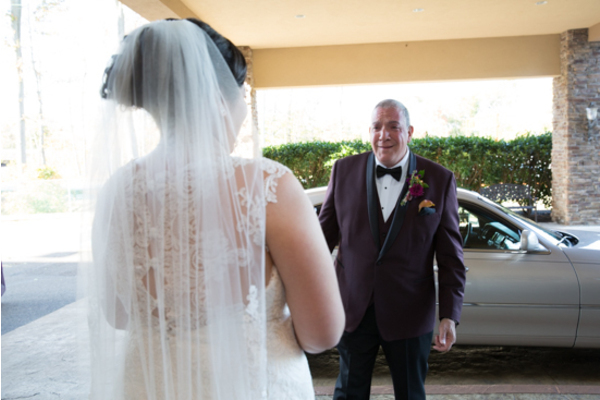 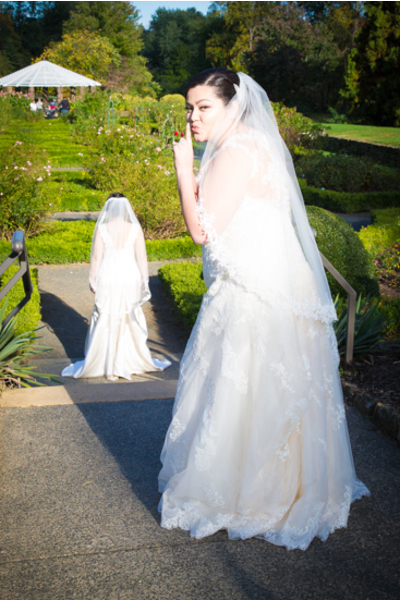 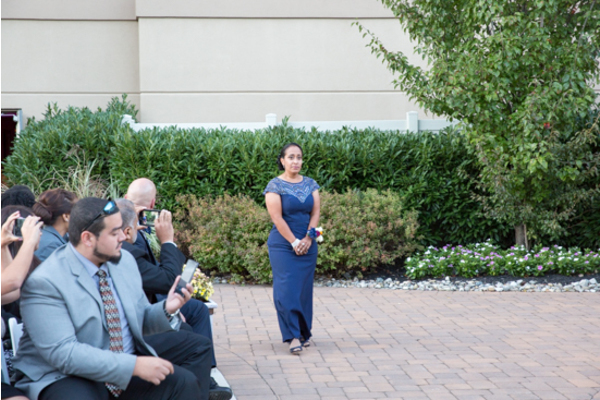 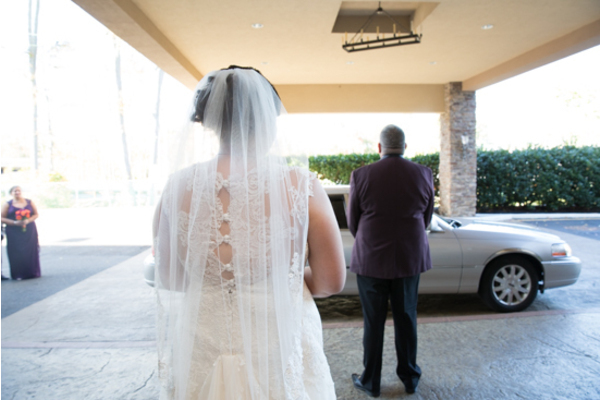 Soon after, Jessica then Desiree made their grand entrance. 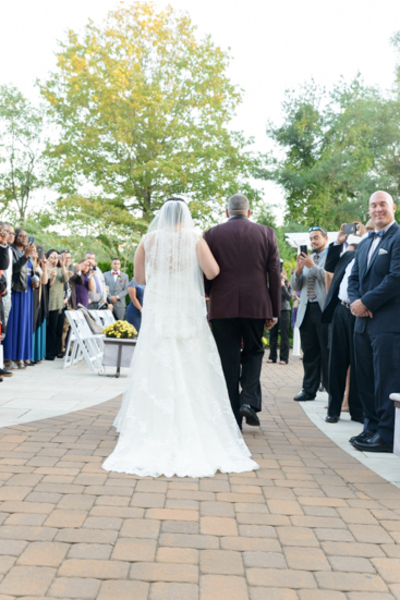 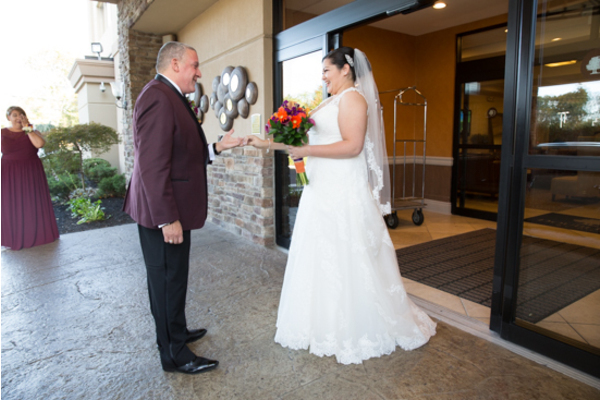 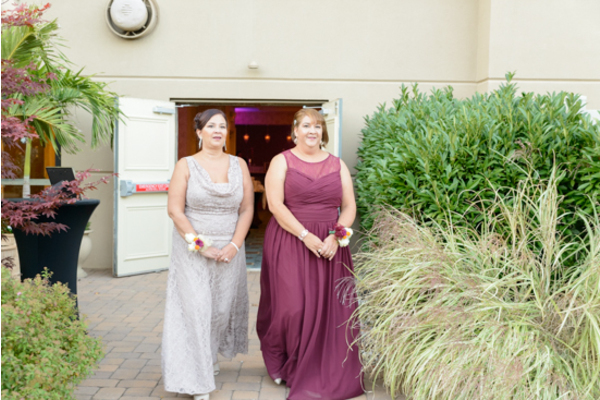 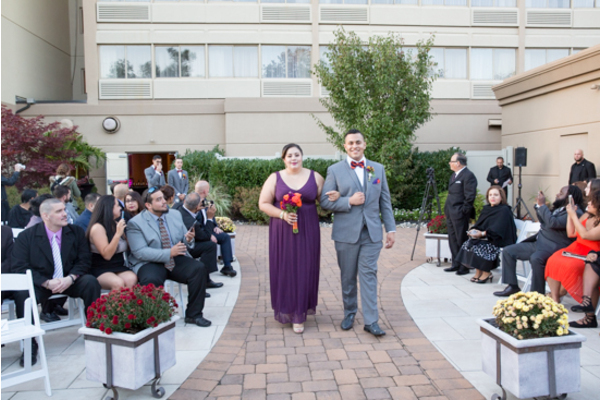 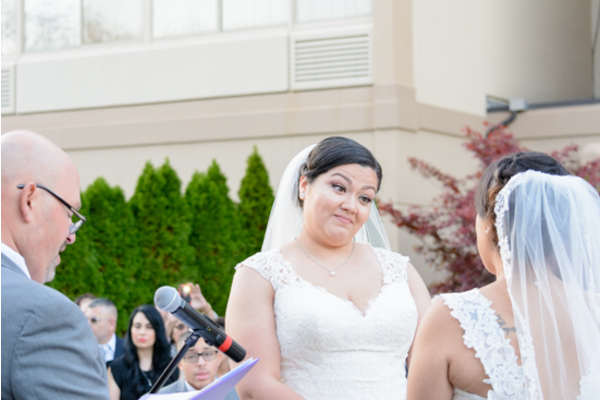 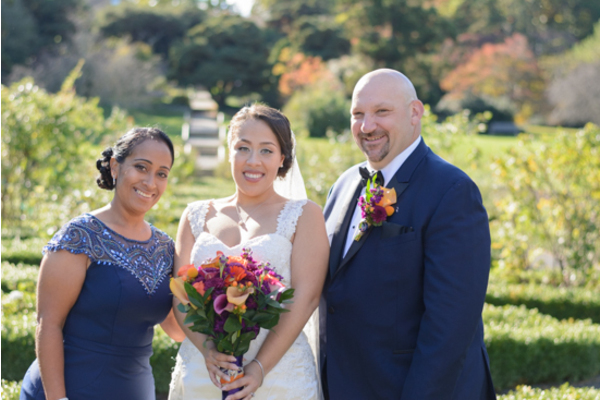 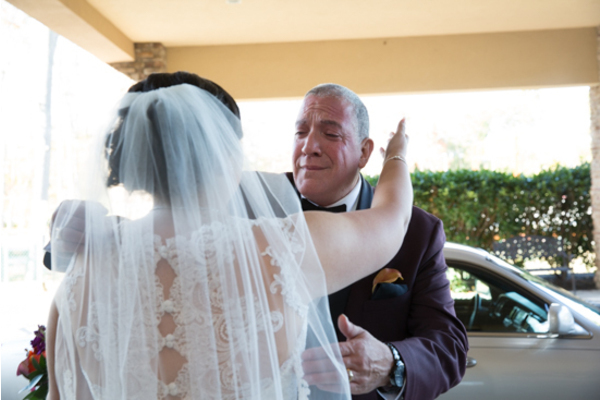 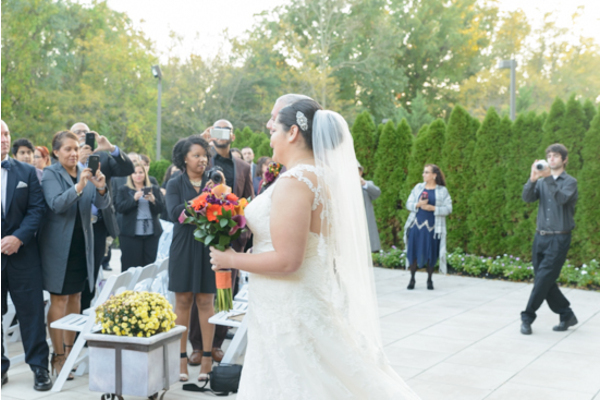 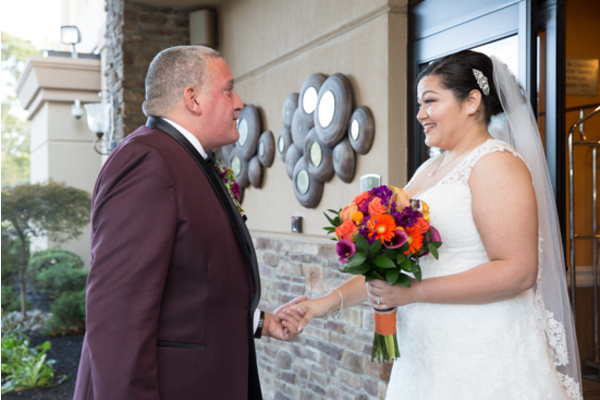 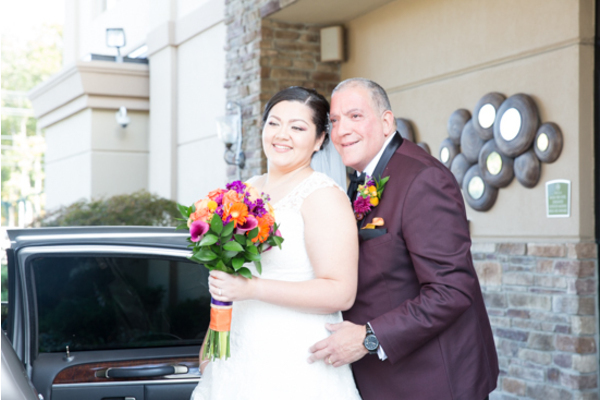 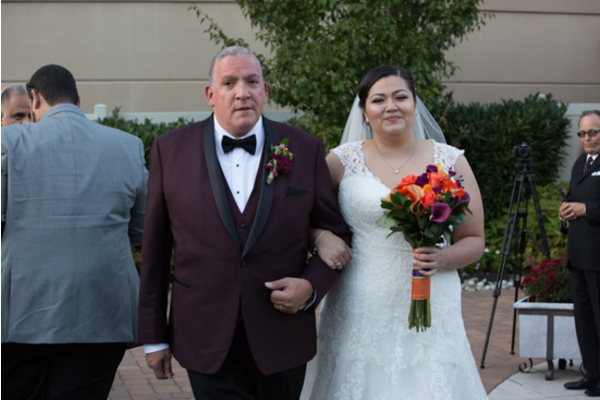 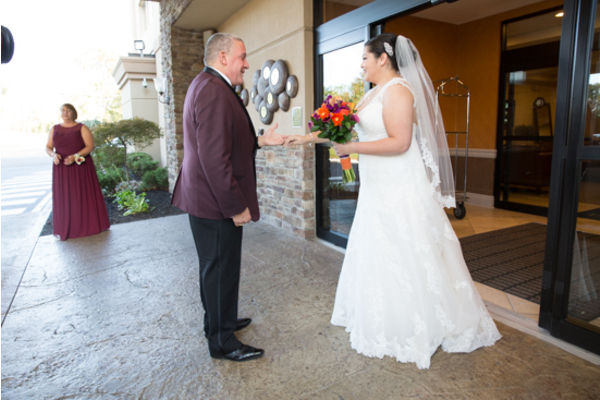 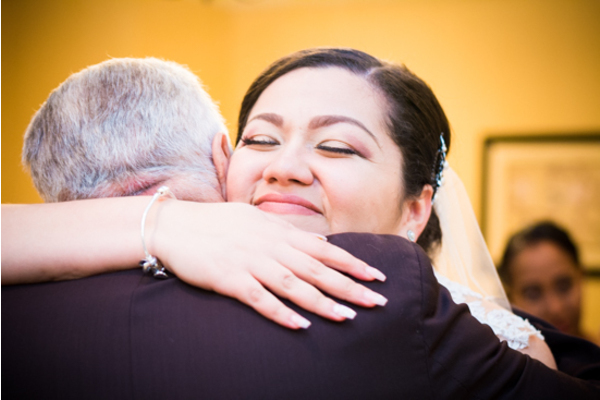 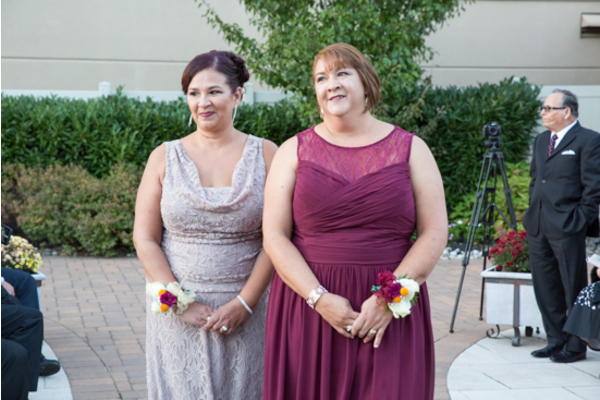 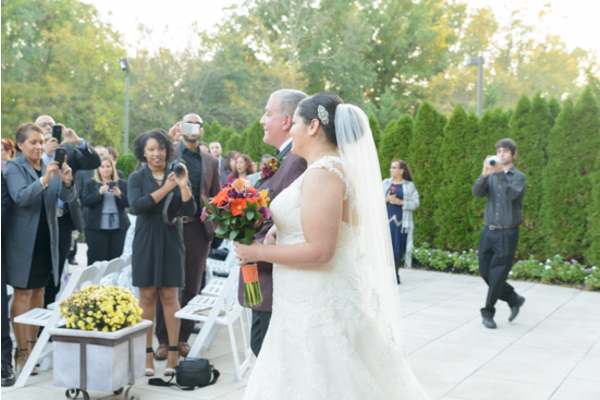 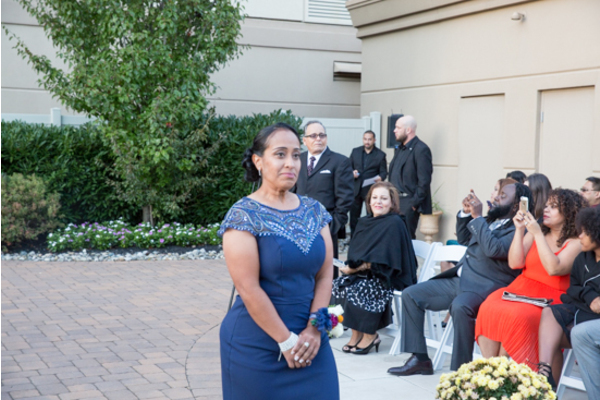 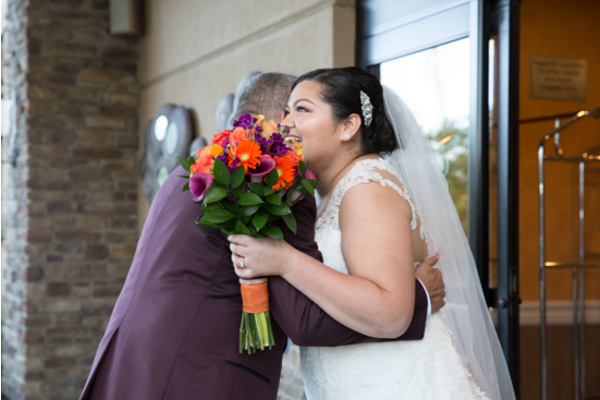 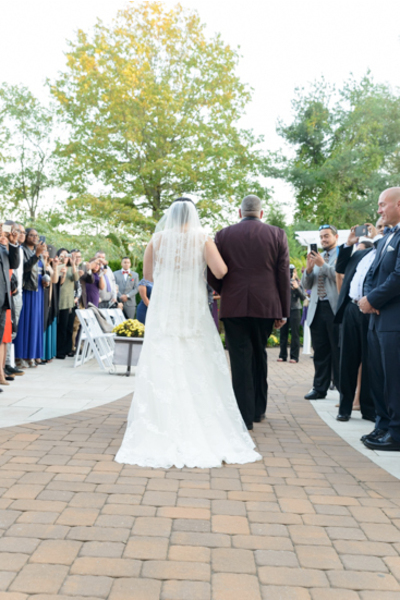 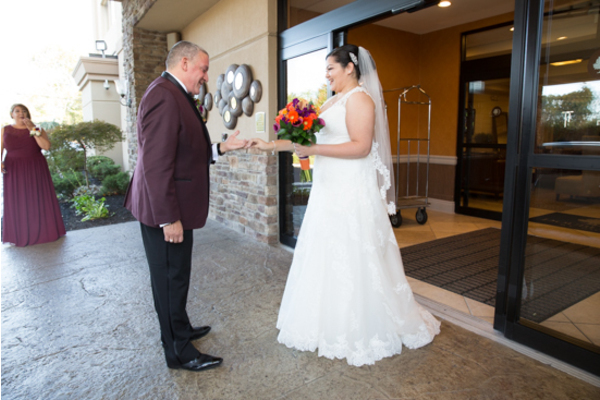 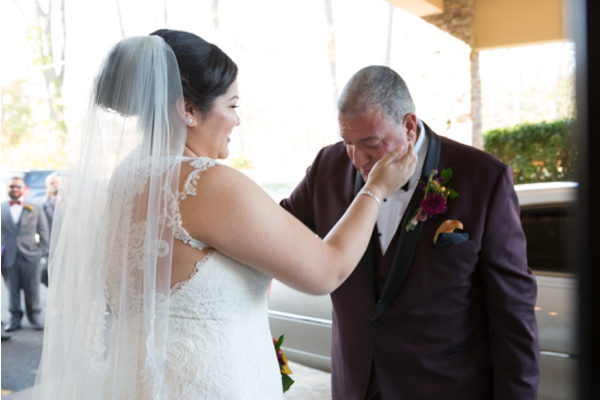 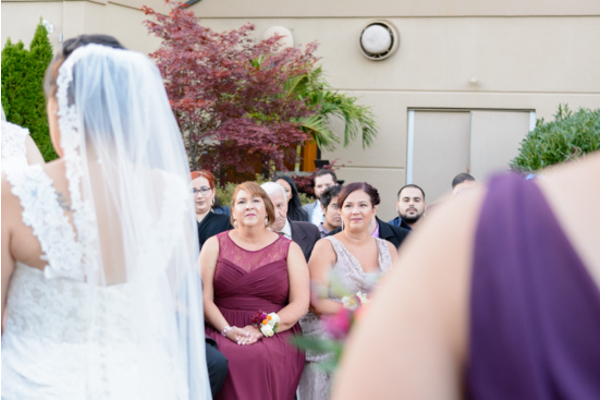 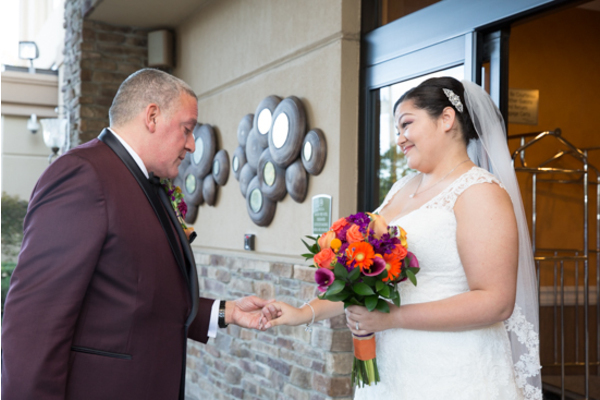 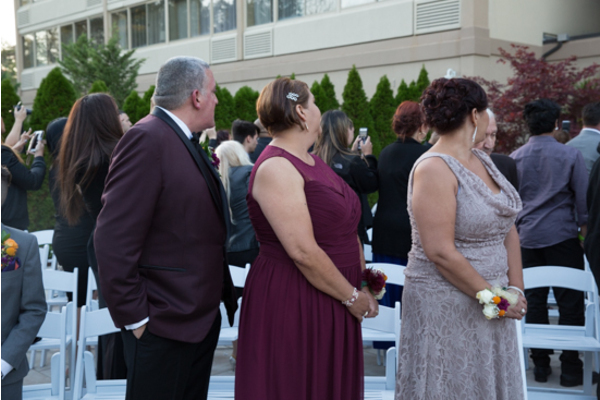 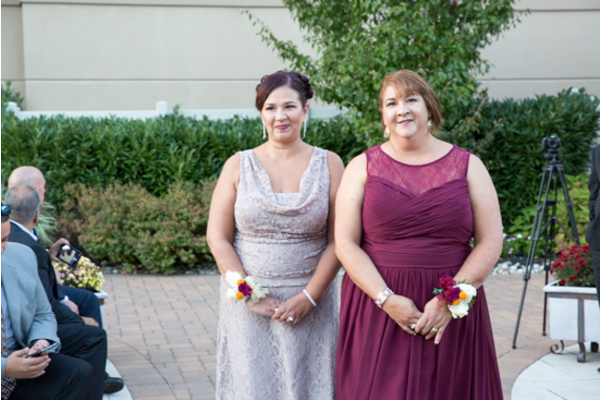 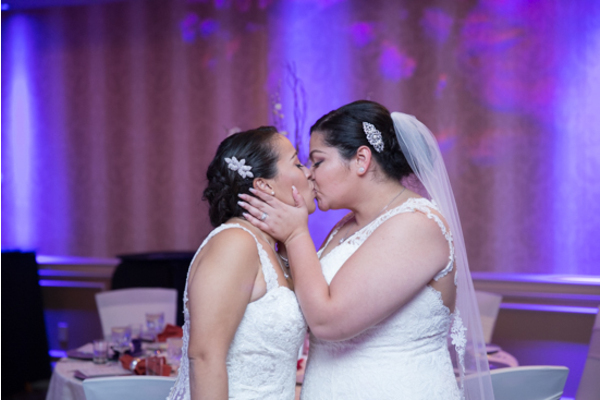 All of Desiree and Jessica’s guest were filling with excitement to see these two wonderful individuals join together as one in marriage. 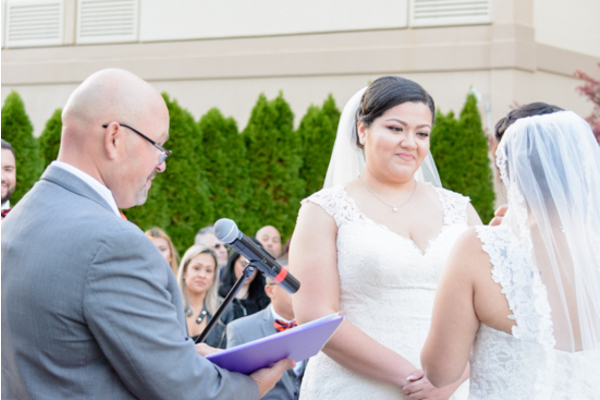 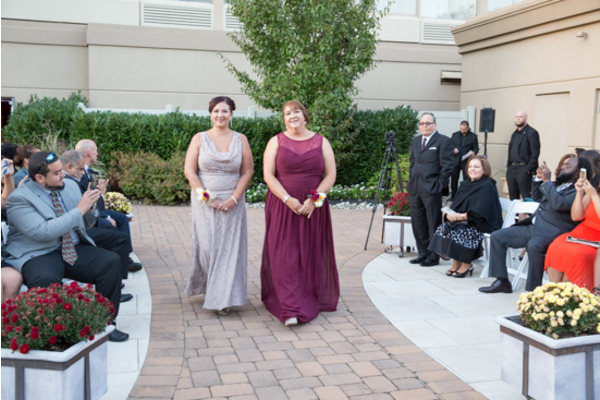 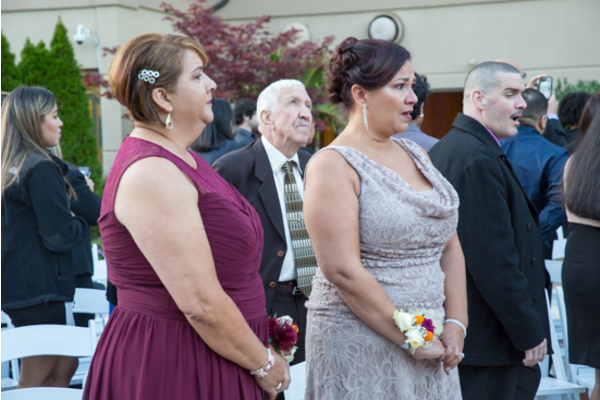 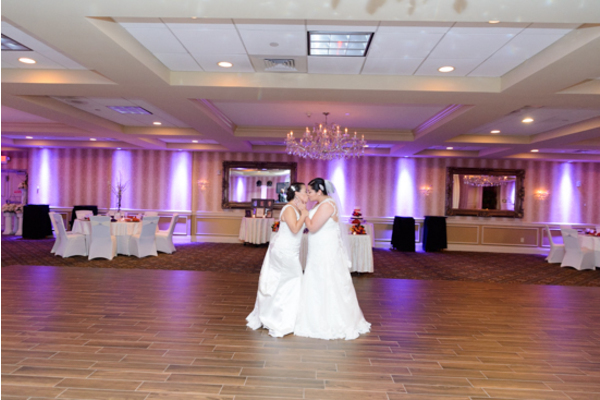 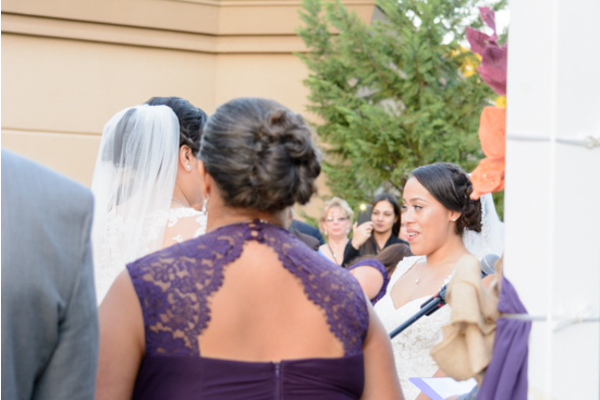 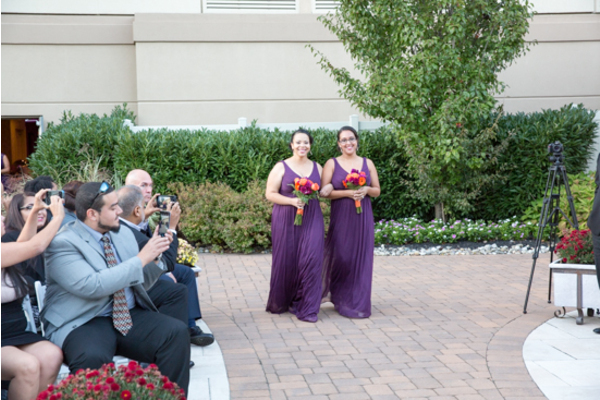 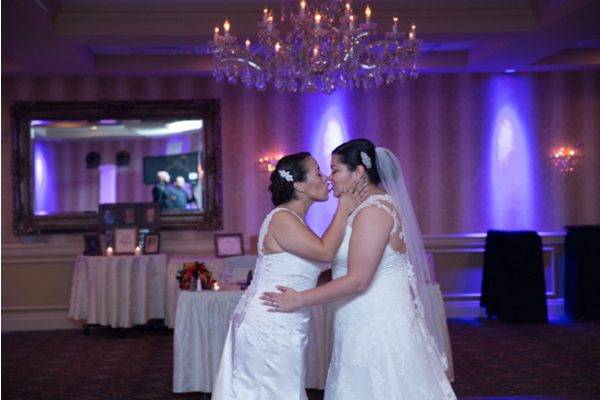 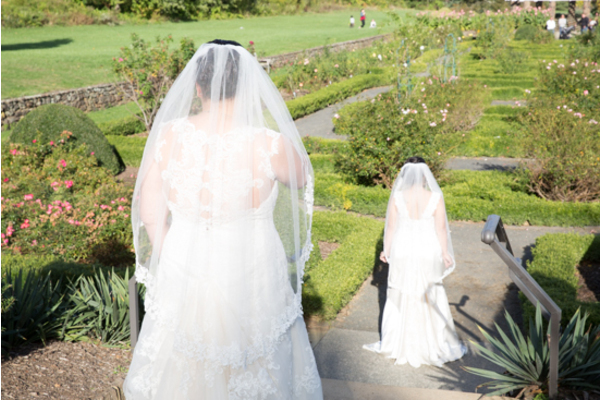 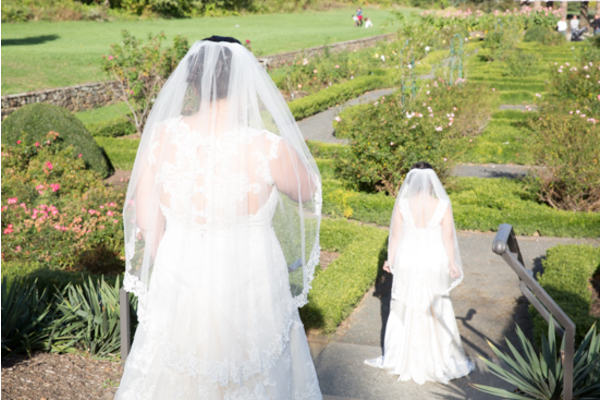 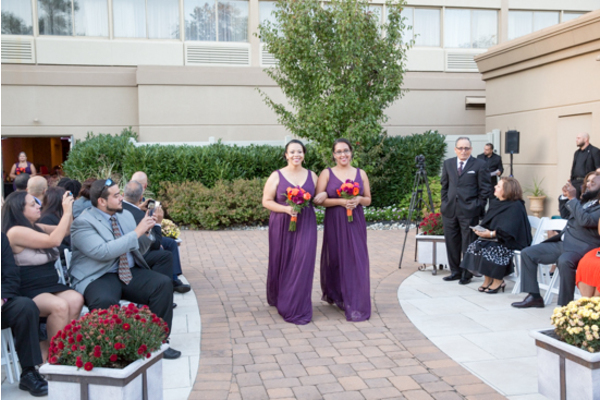 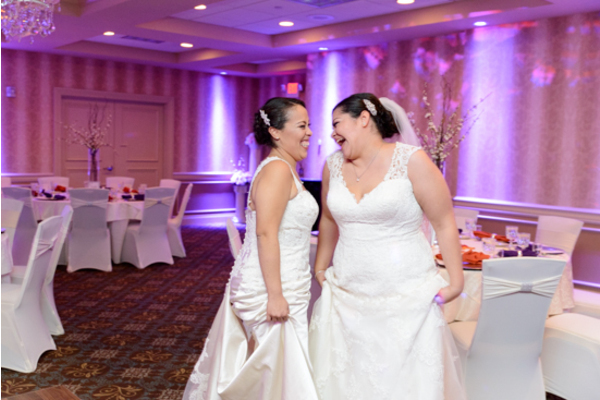 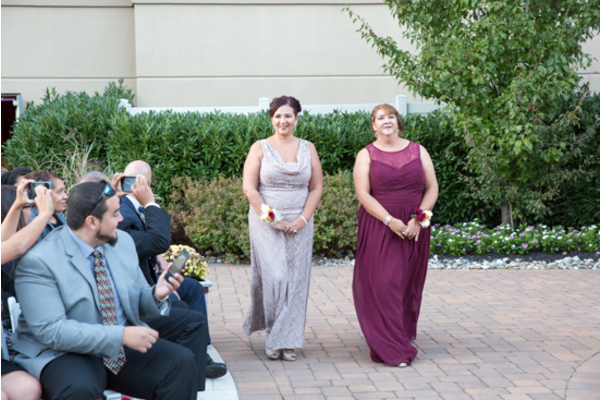 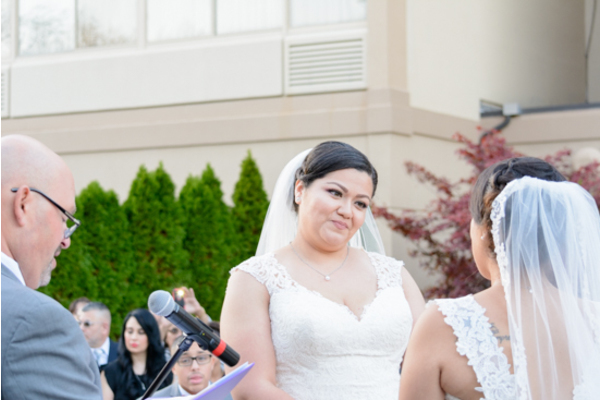 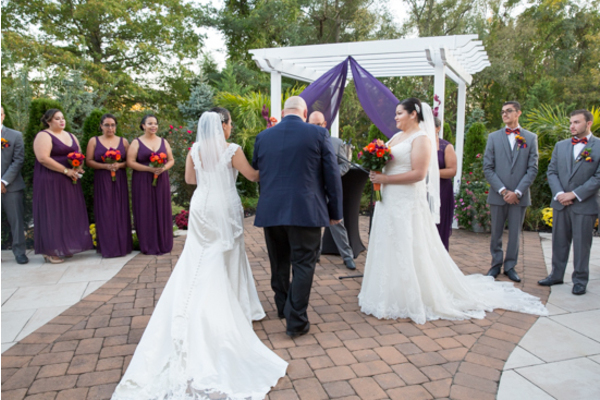 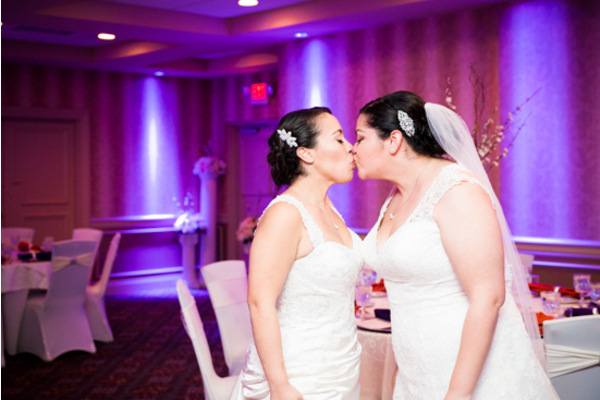 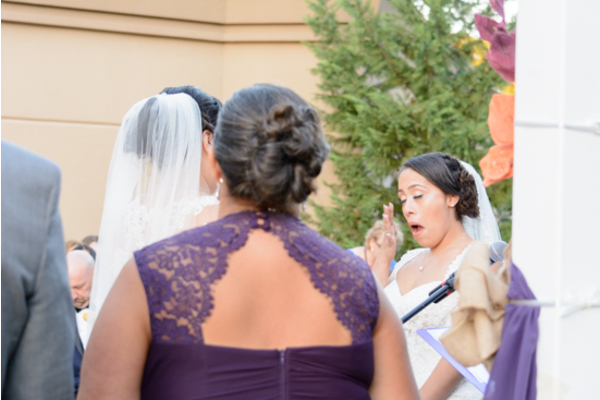 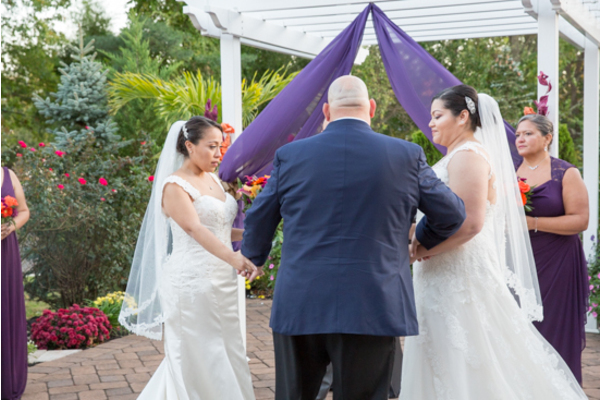 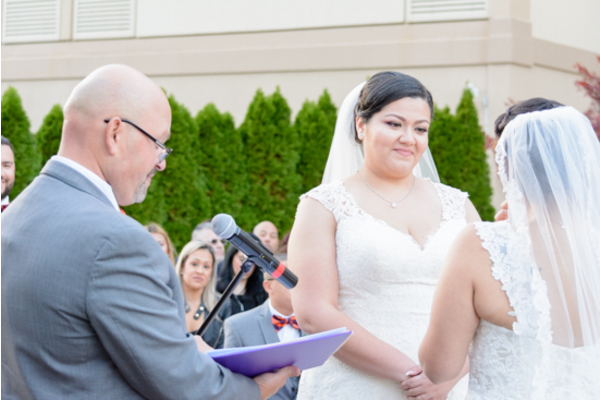 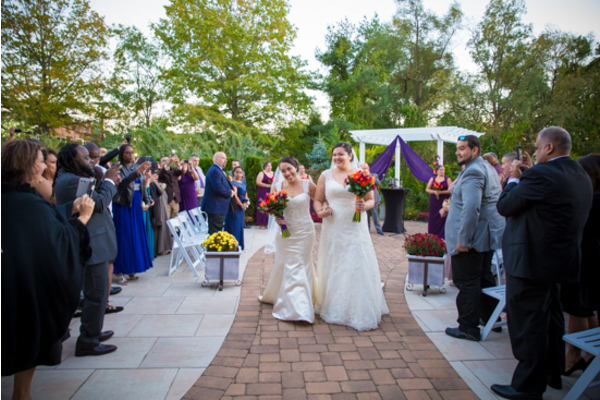 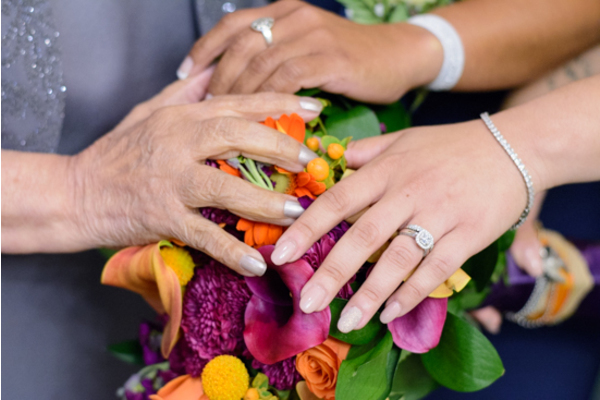 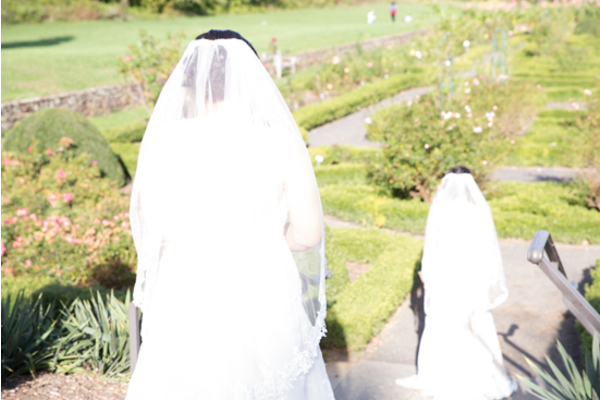 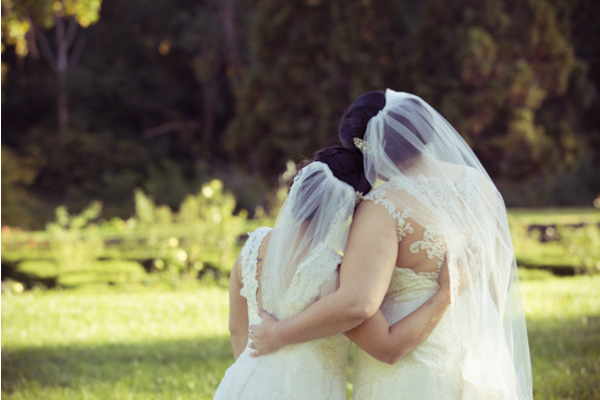 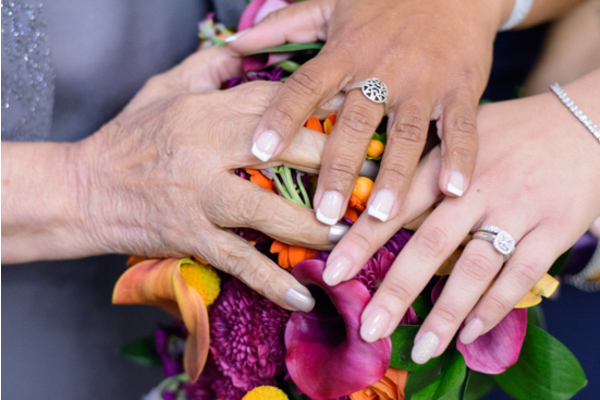 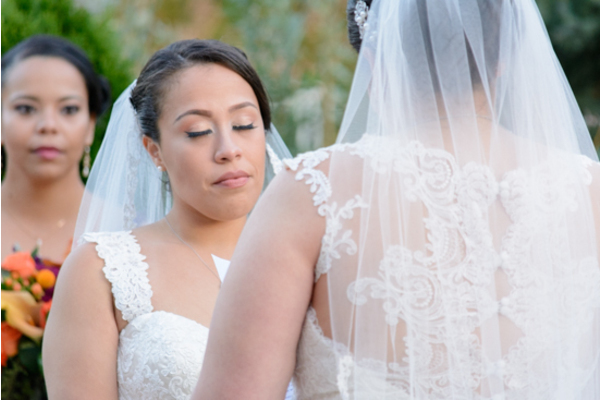 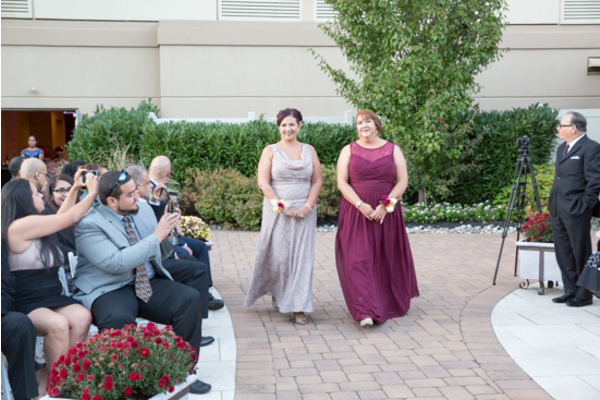 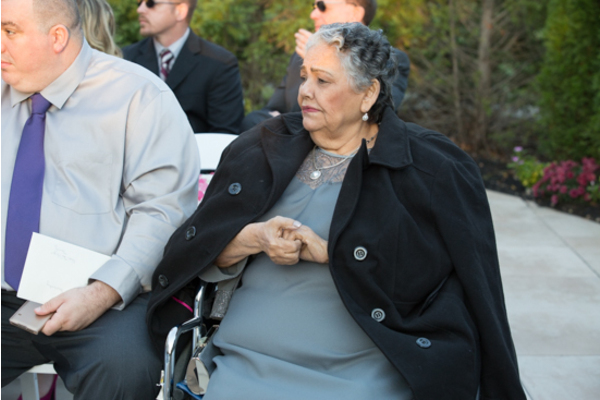 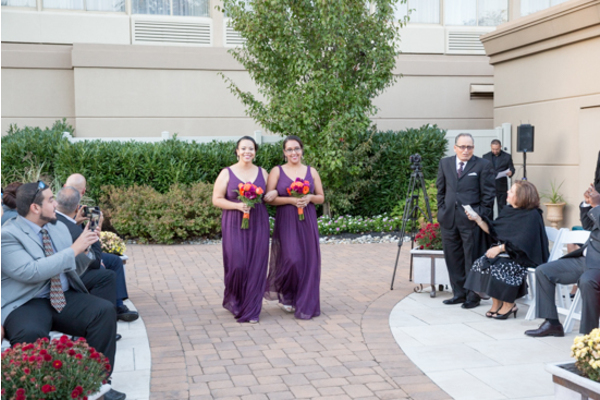 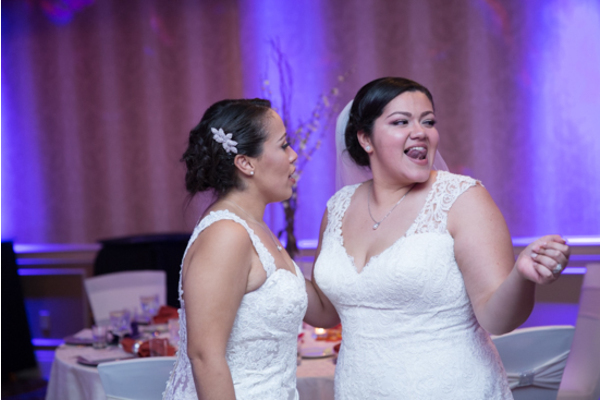 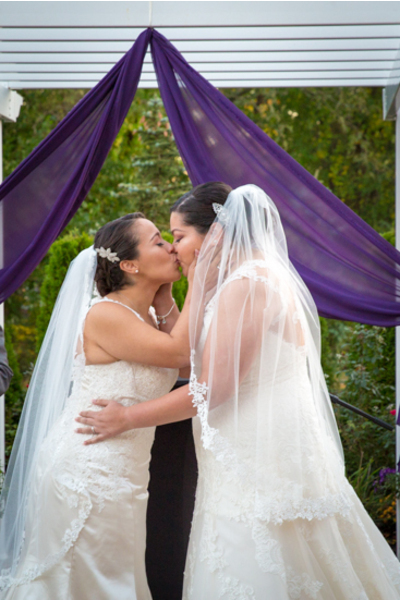 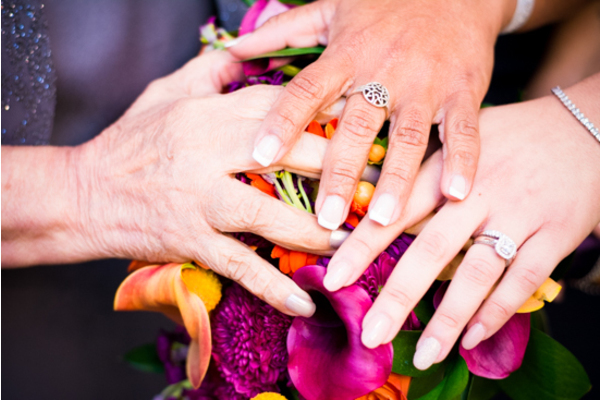 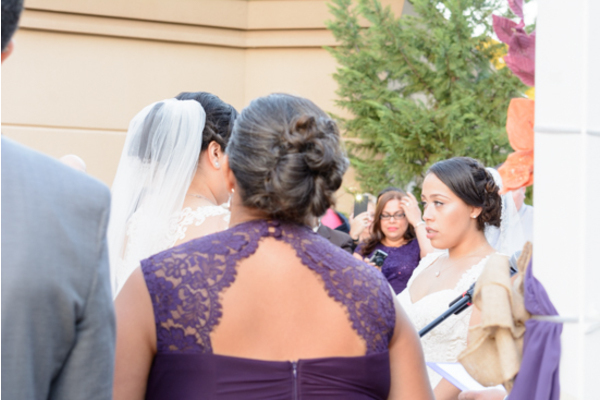 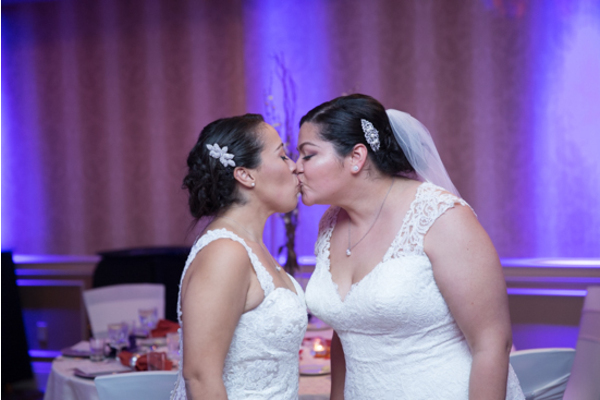 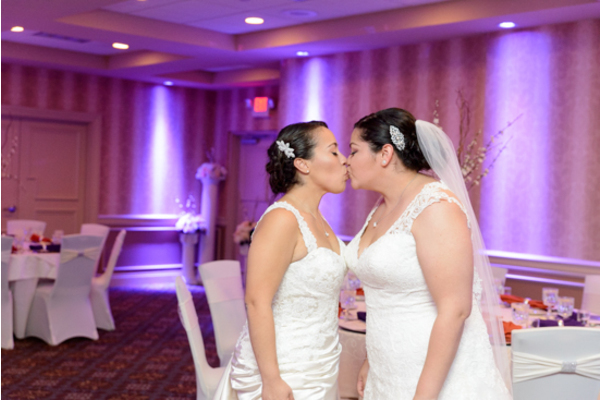 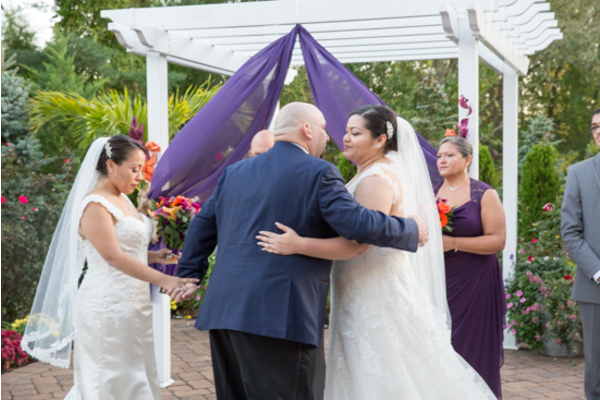 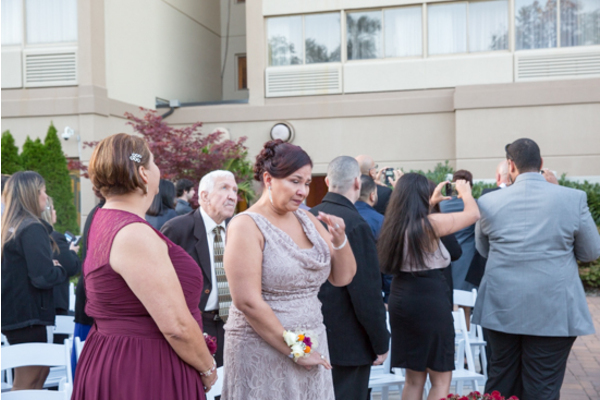 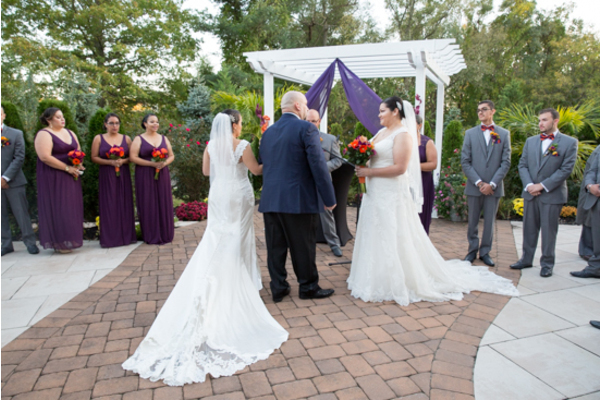 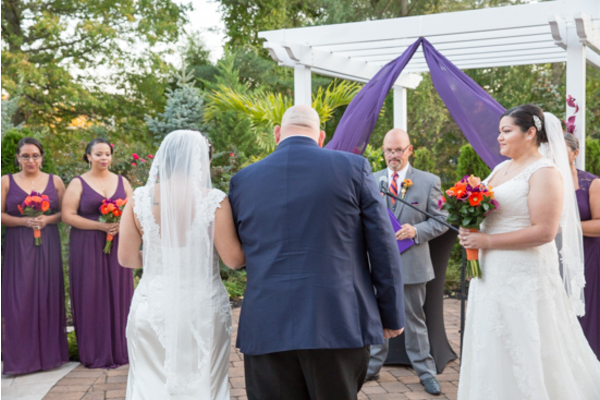 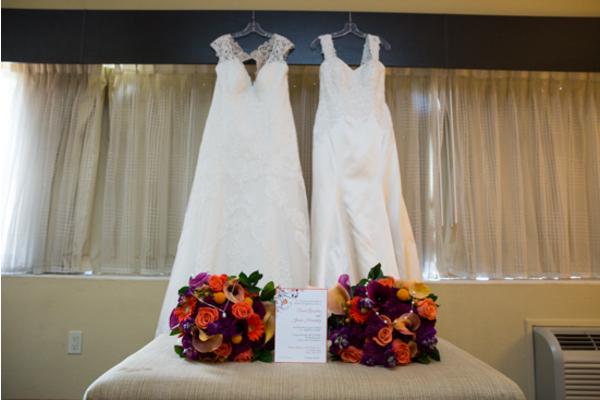 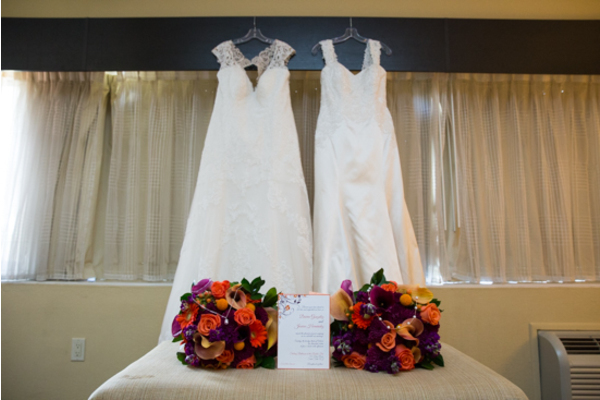 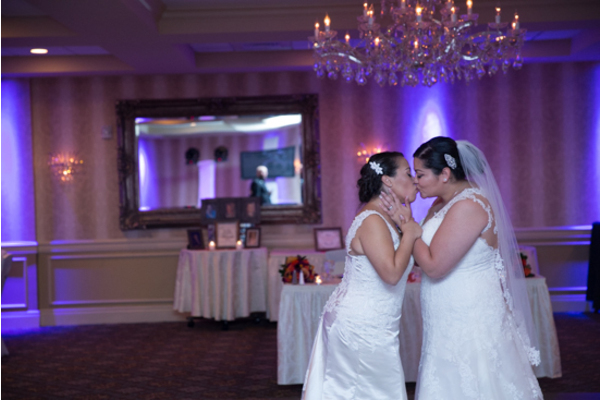 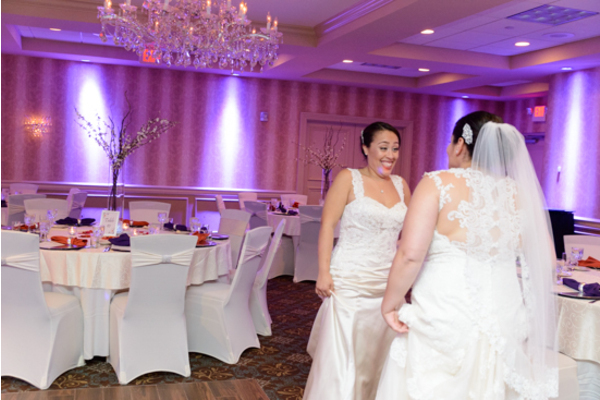 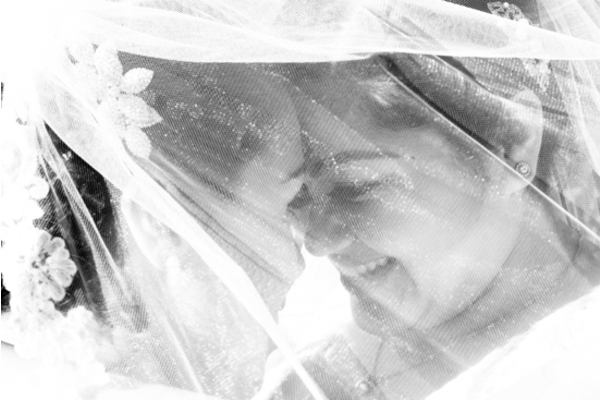 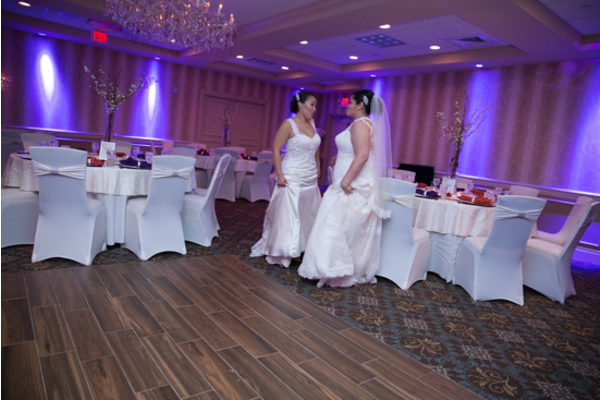 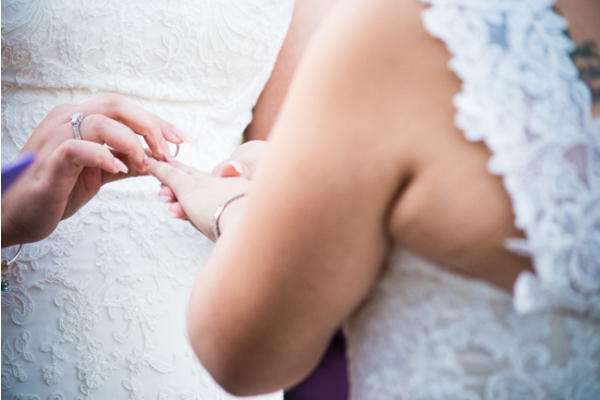 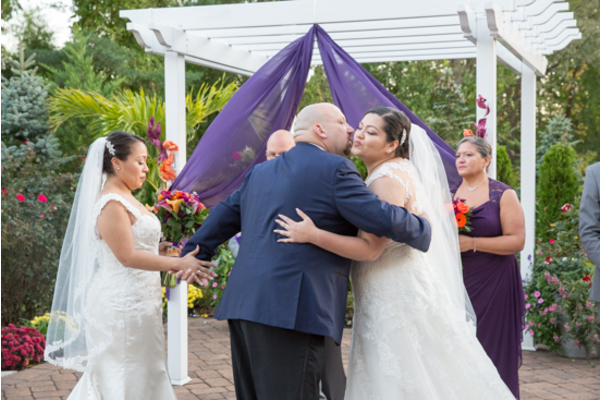 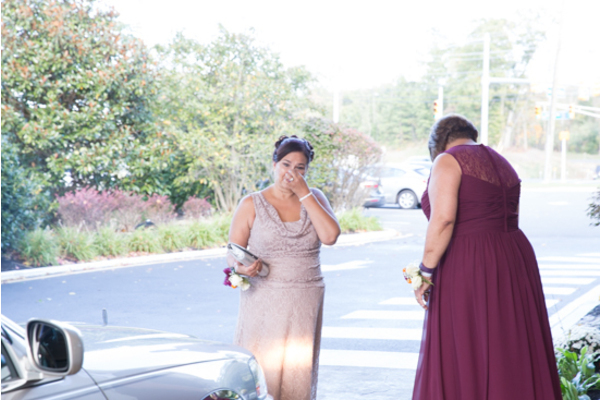 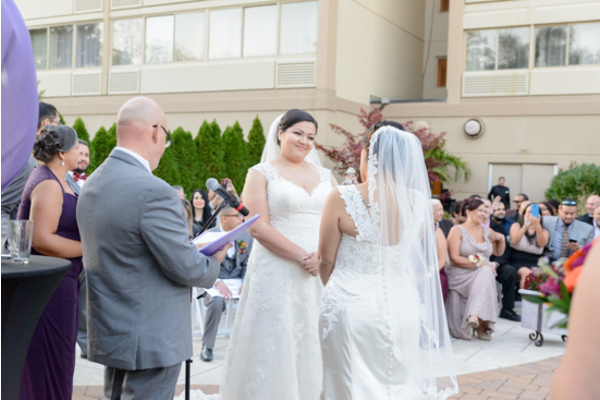 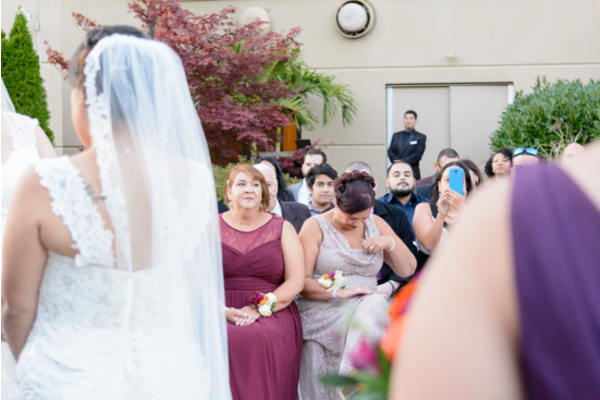 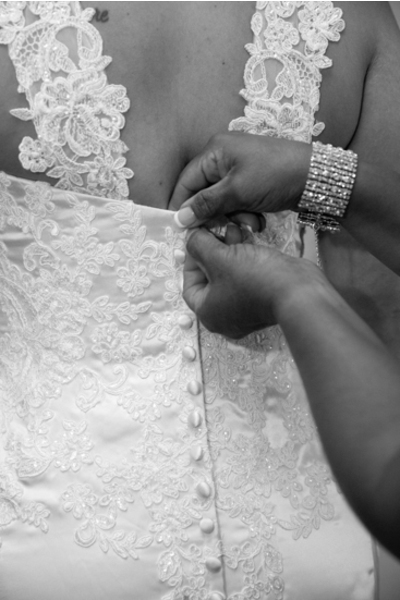 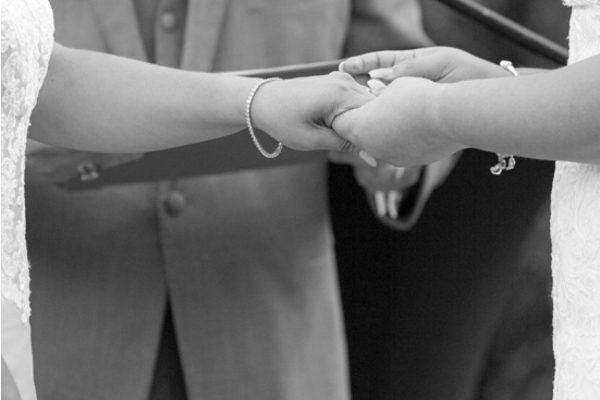 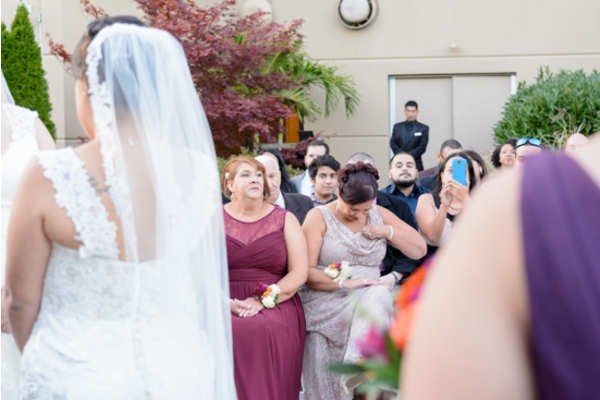 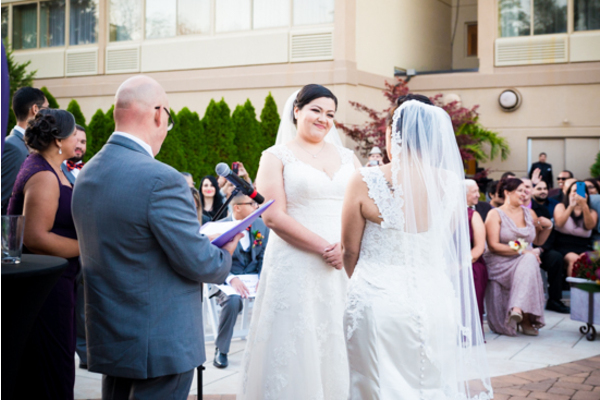 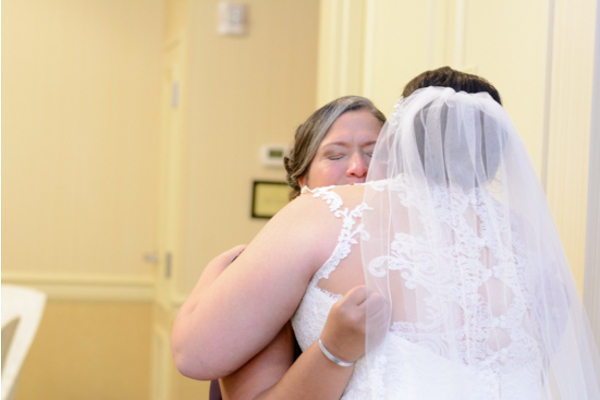 Desiree and Jessica held each others hands and looked lovingly into each others eyes as they read their vows aloud. 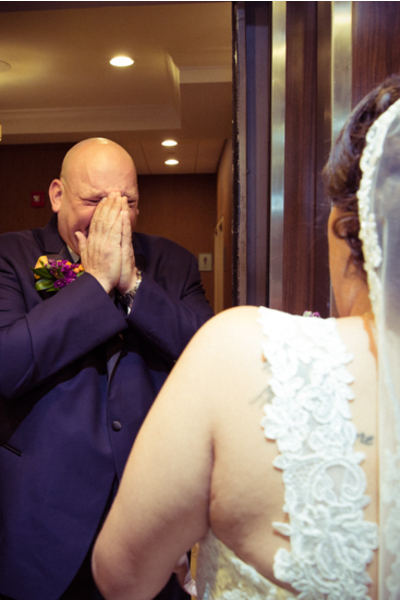 Full of laughter and tears everyone could feel the true love that these two share. 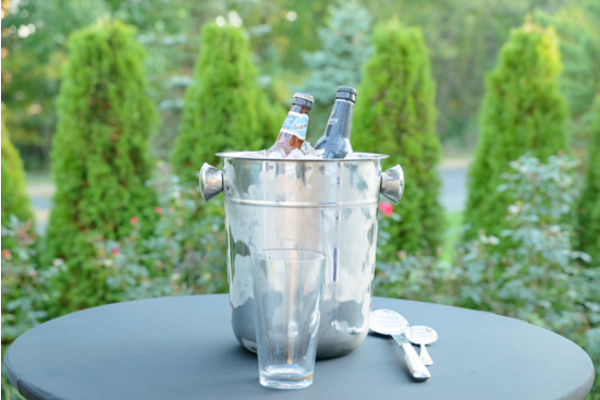 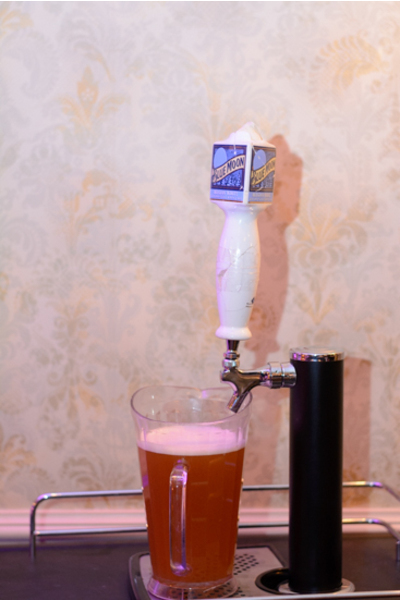 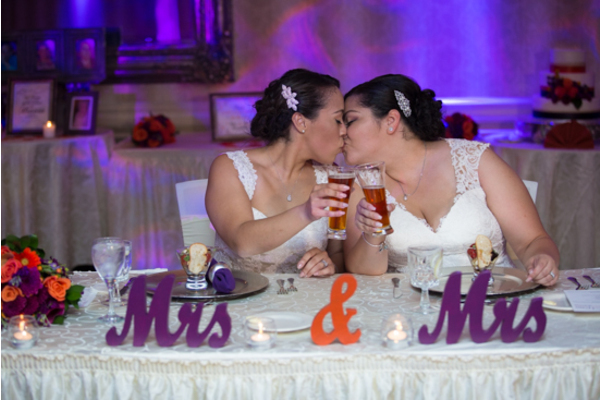 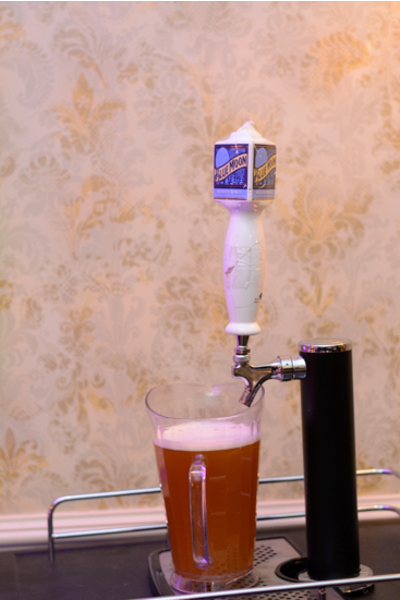 Before the ceremony came to a close Desiree and Jessica each poured a bit of beer into a new glass, mixing the flavors and signifying their unity together. 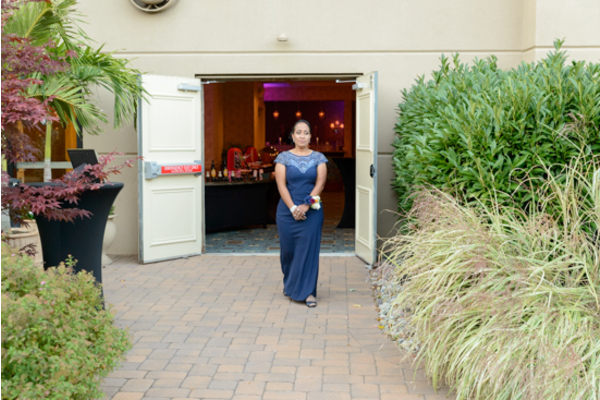 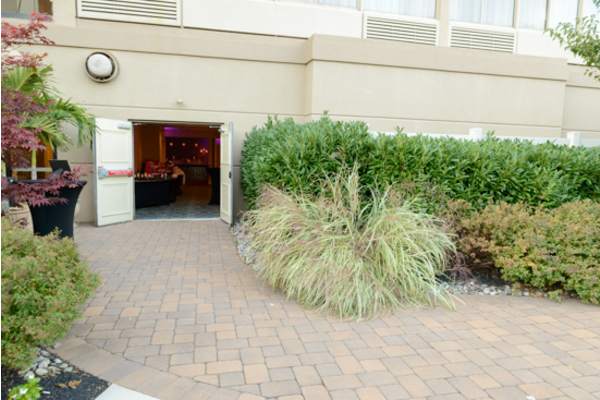 At the reception is where all the fun was beginning. 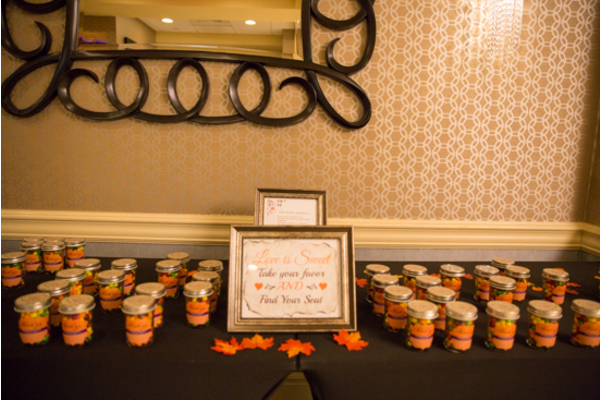 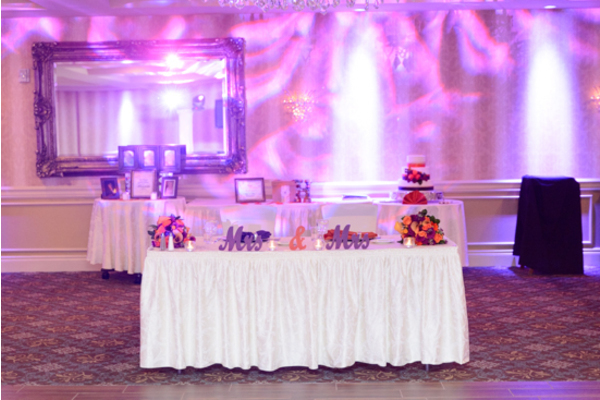 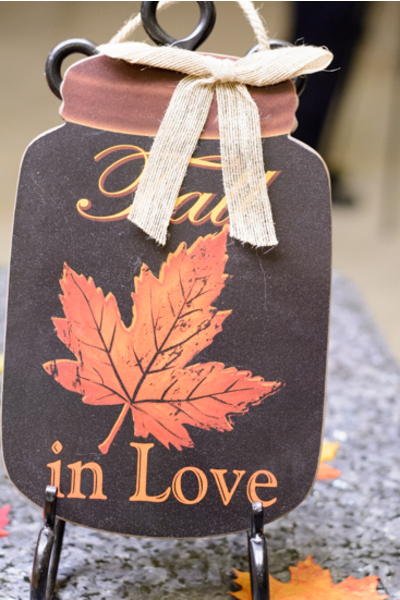 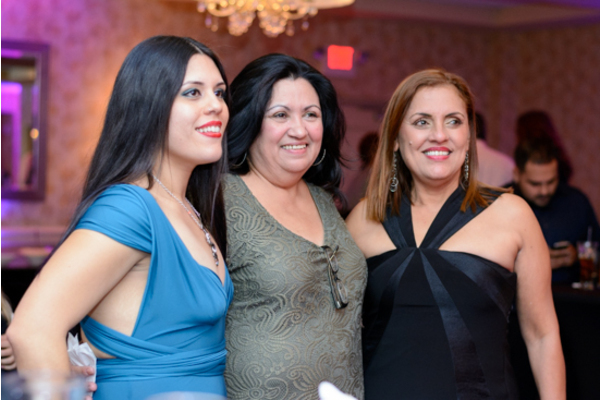 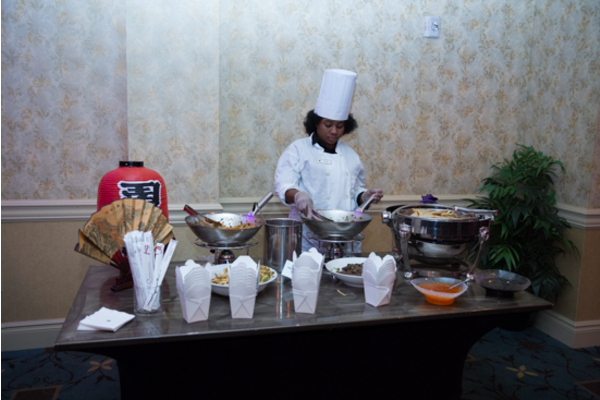 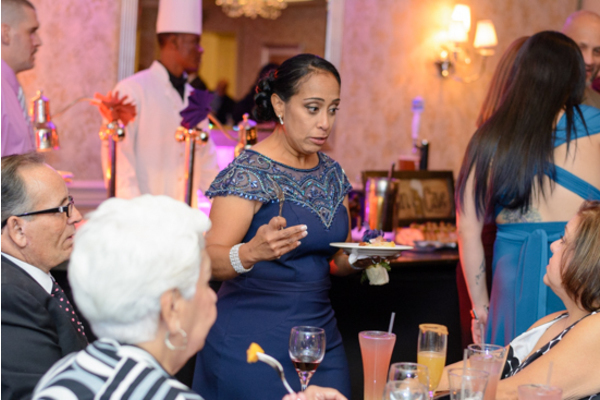 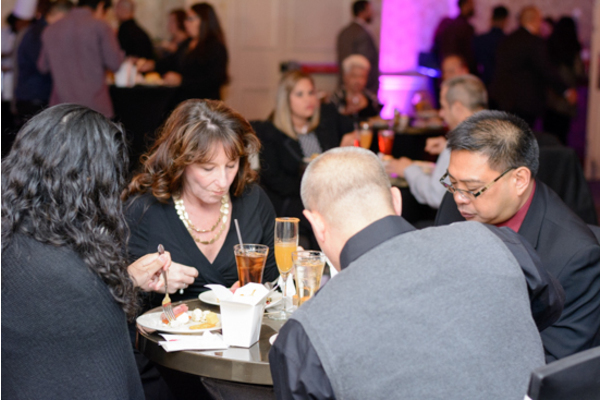 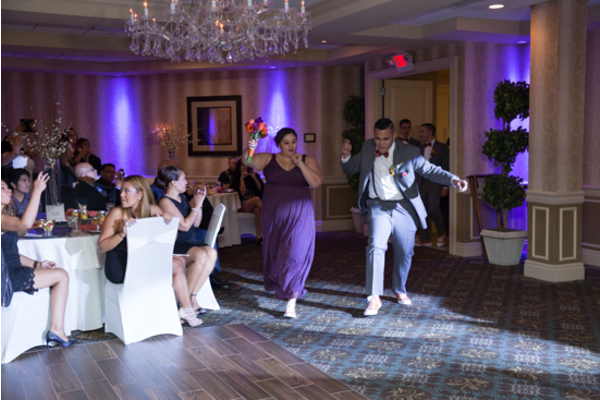 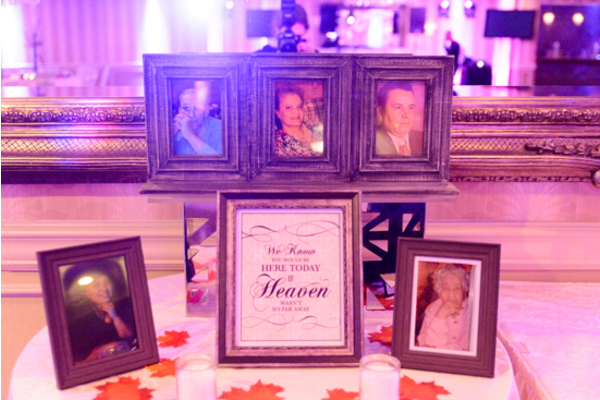 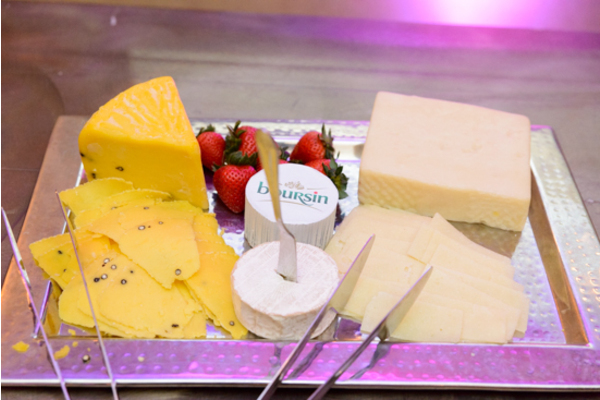 Tons of food and lots of music, everyone was on the dance floor having the best time. 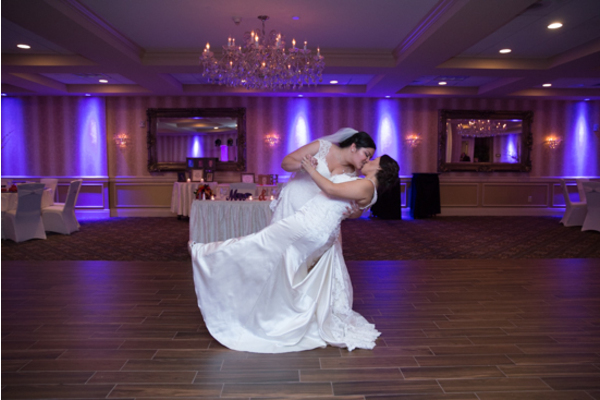 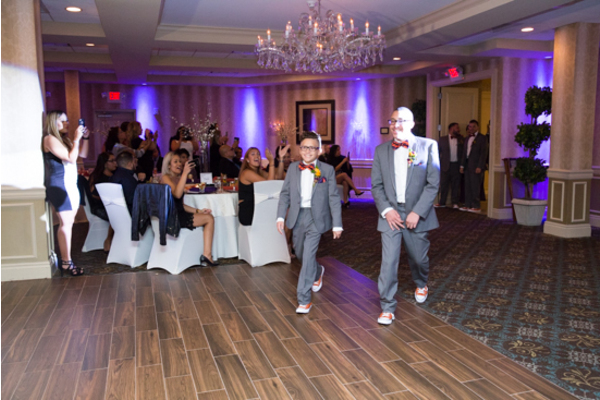 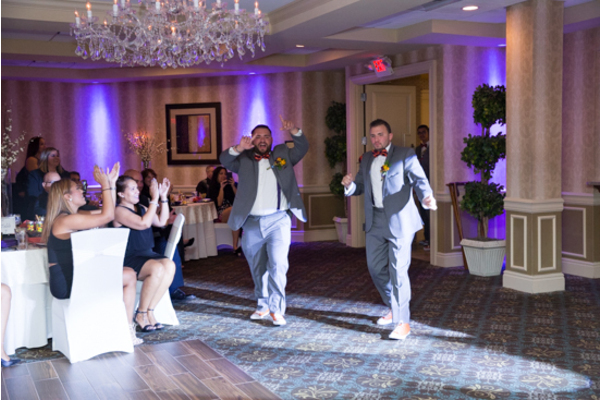 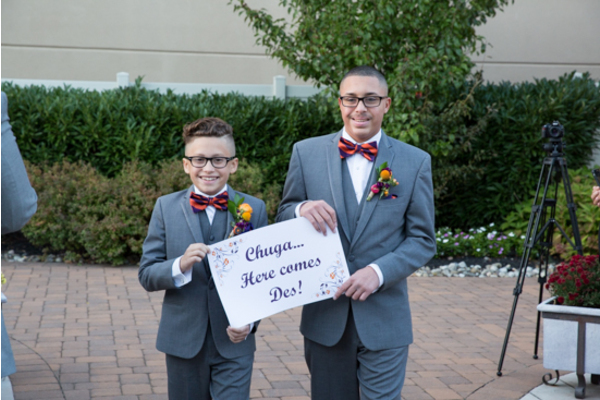 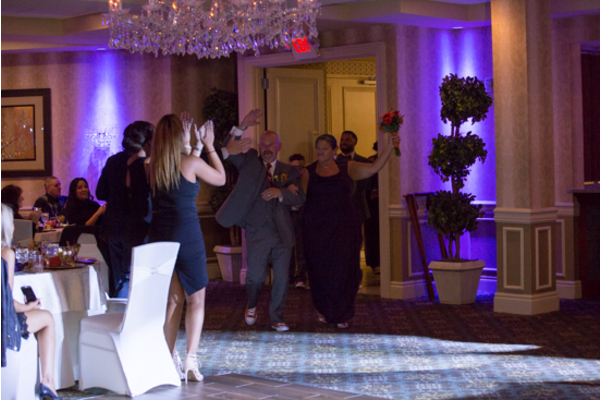 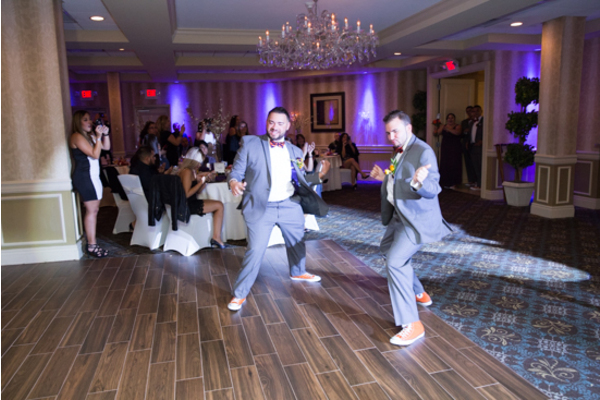 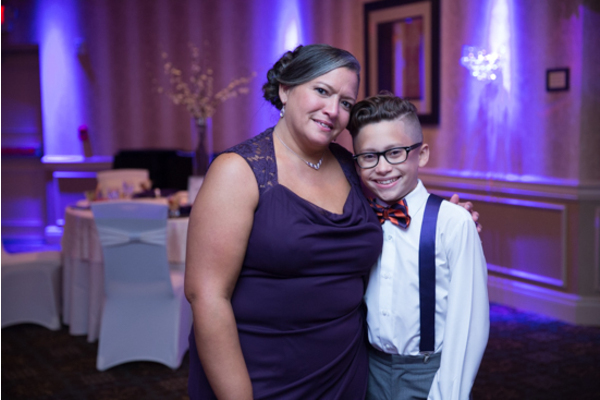 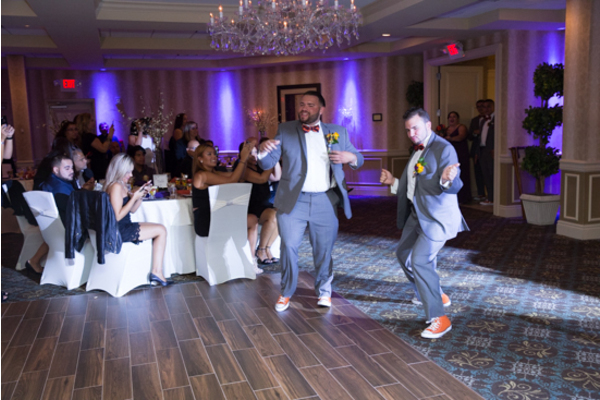 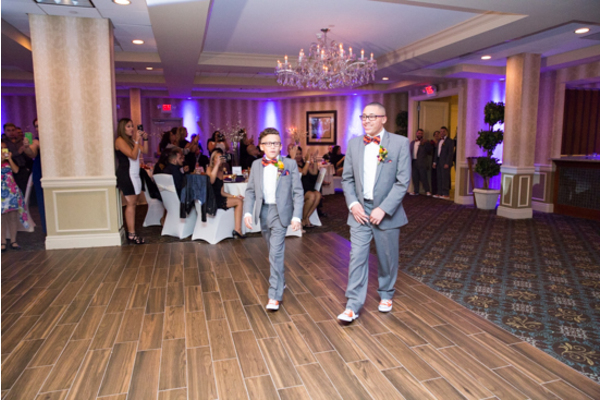 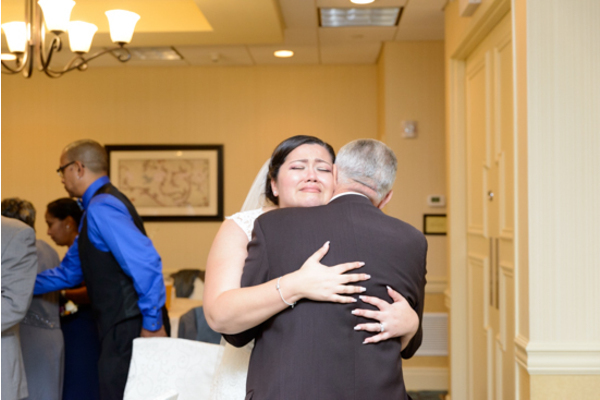 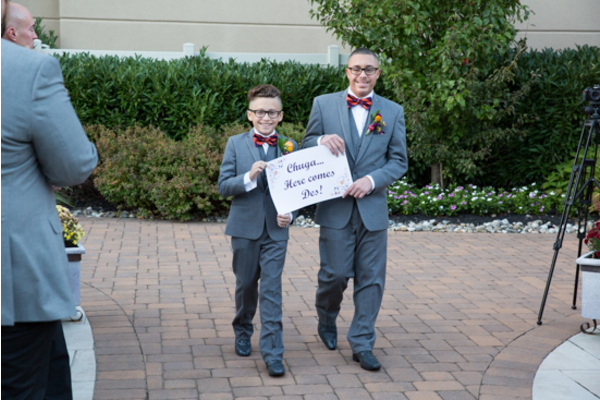 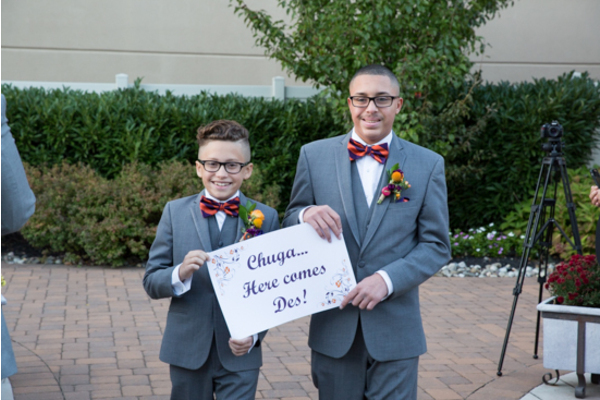 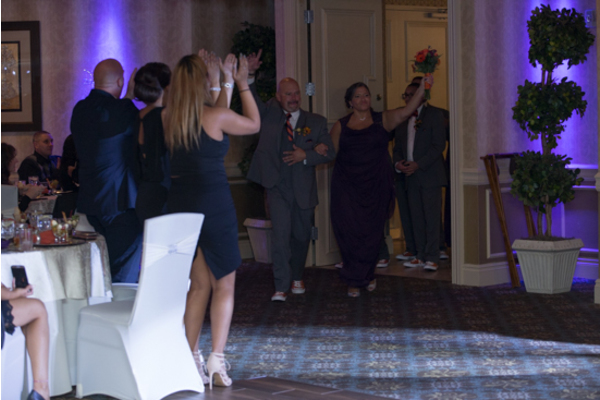 When they were not dancing they were at our NJ Social Photo Booth taking crazy photos to bring home to remember this wonderful celebration. 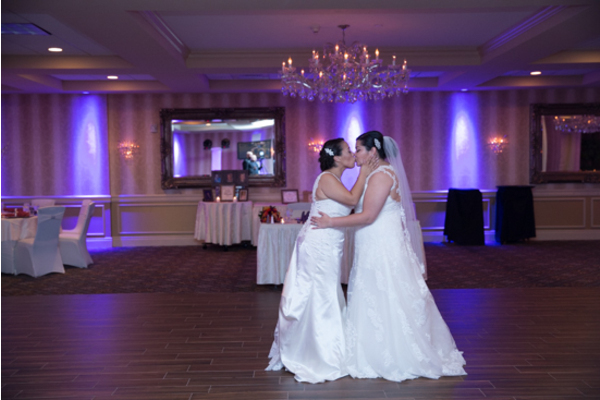 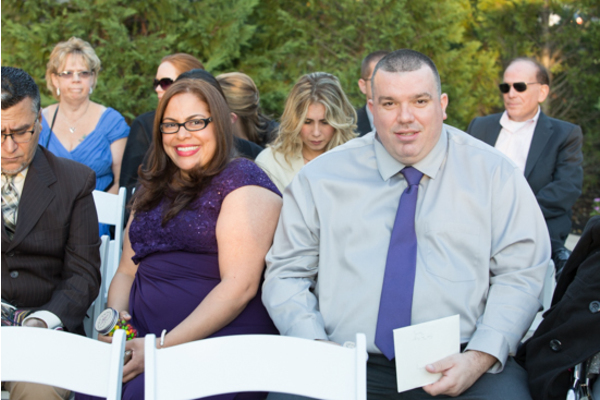 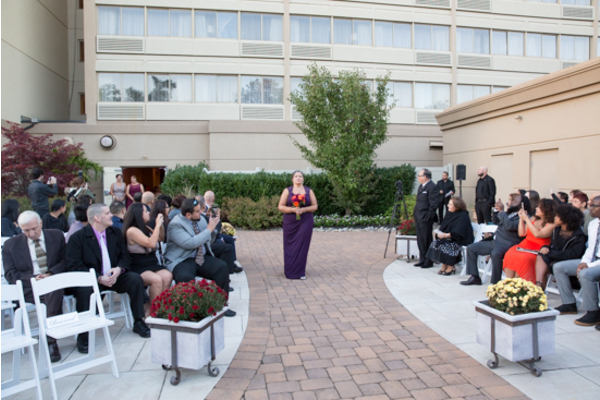 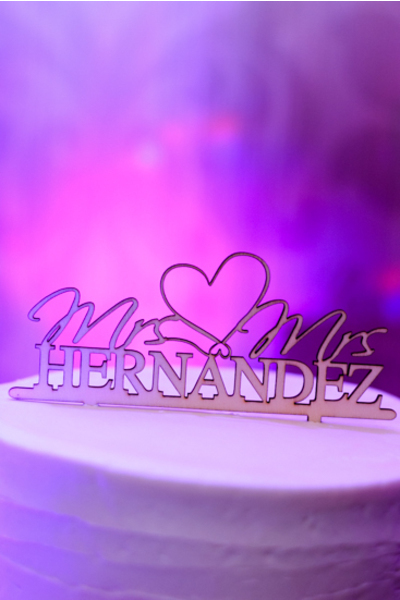 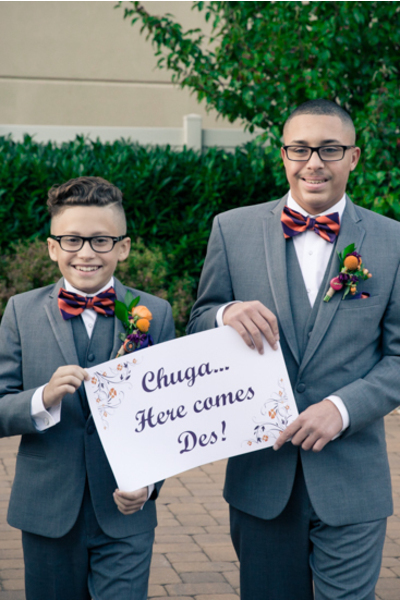 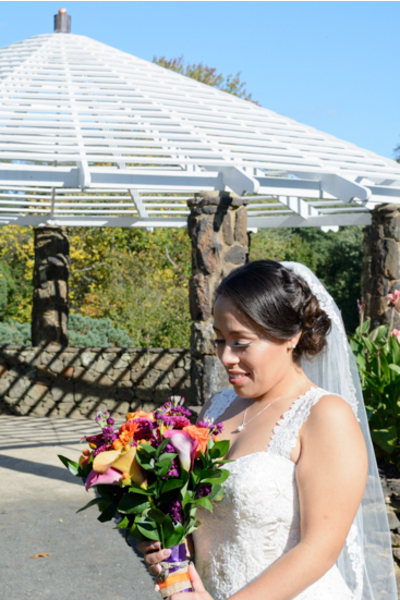 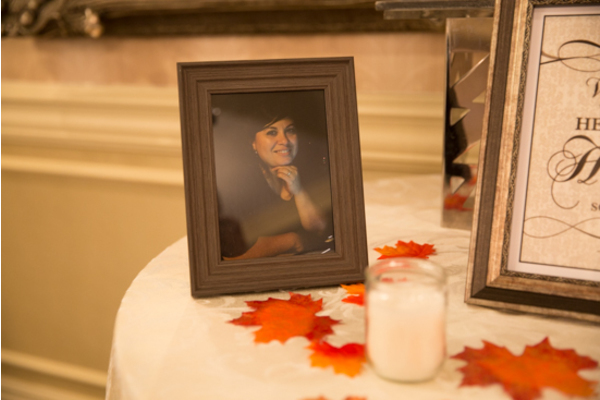 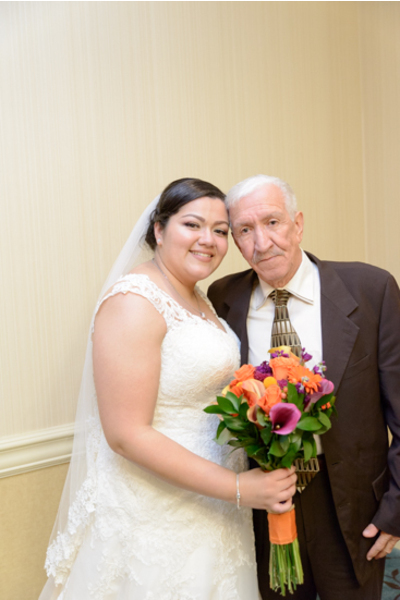 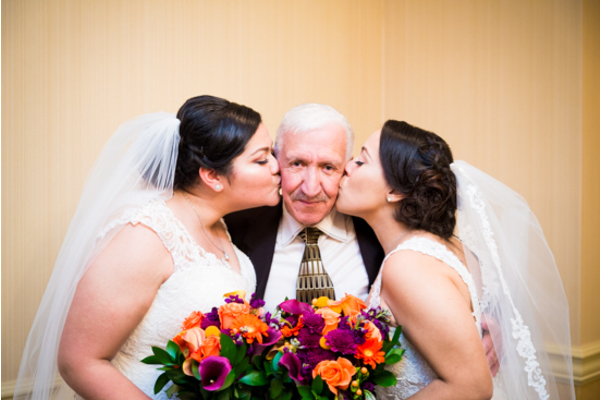 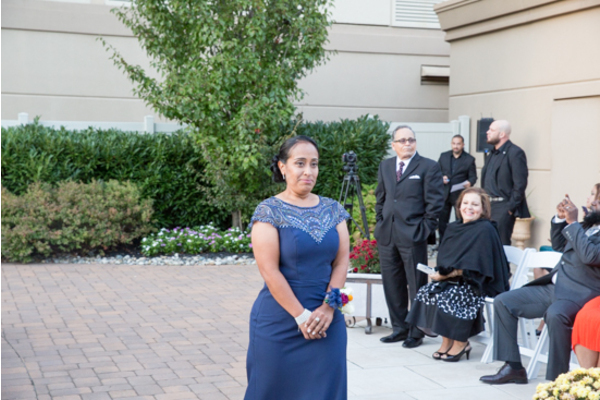 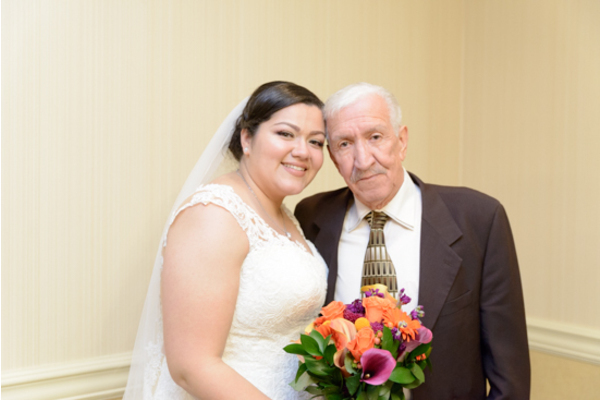 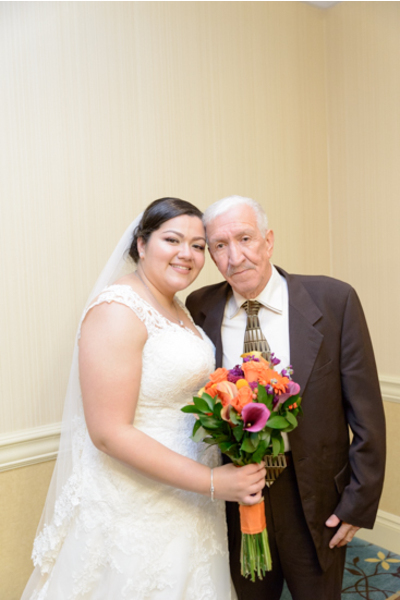 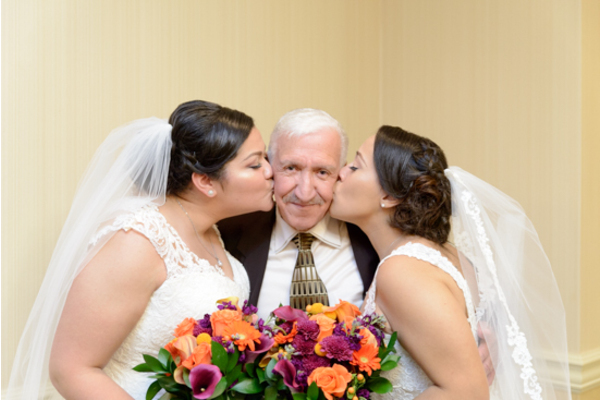 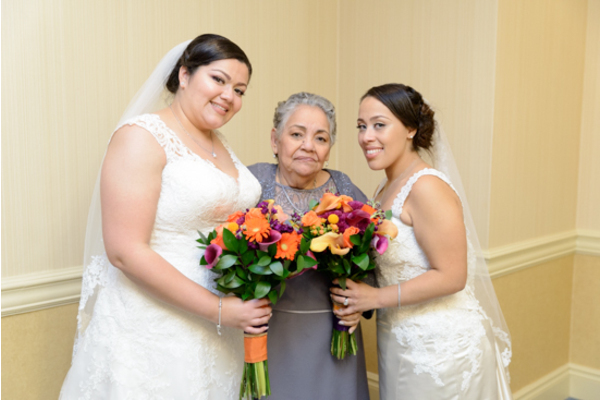 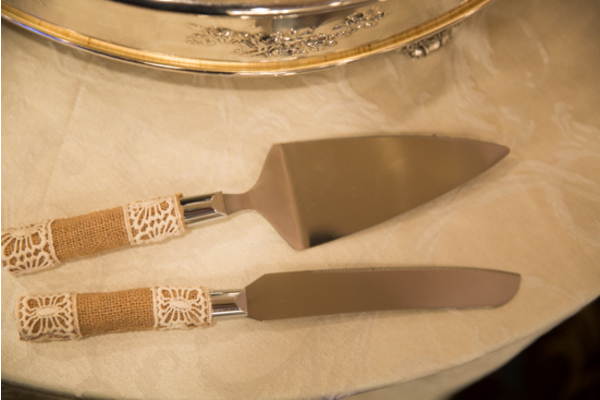 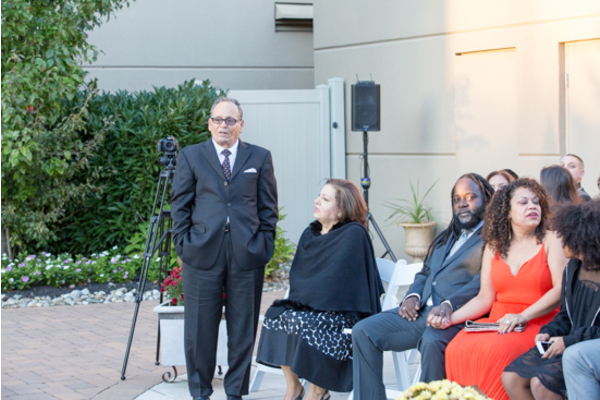 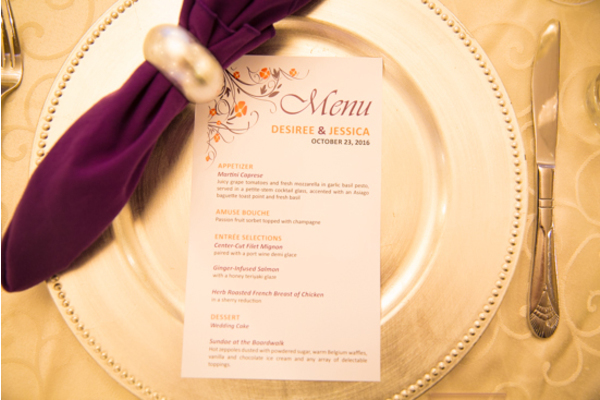 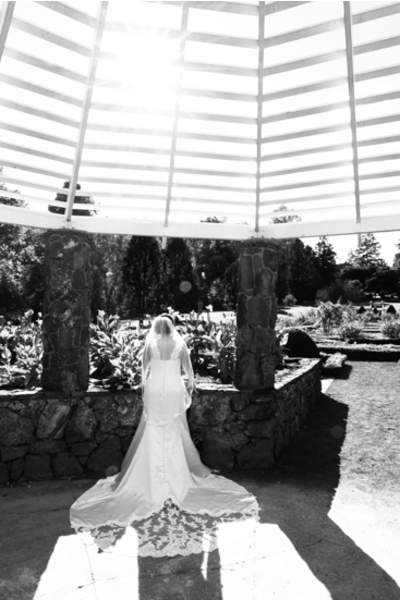 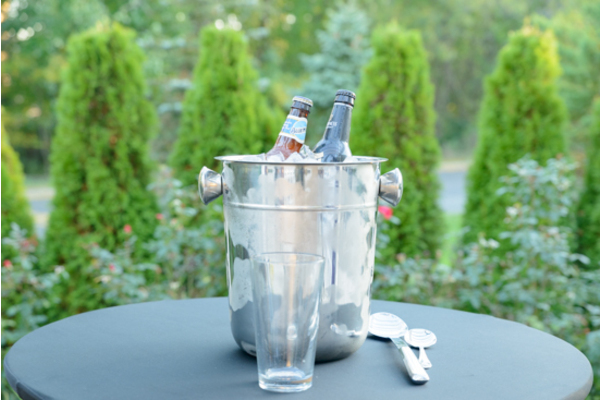 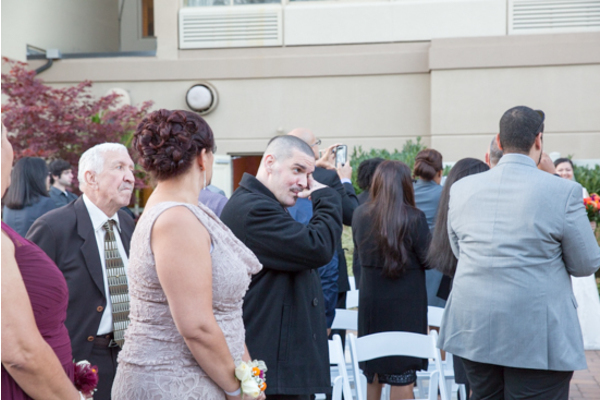 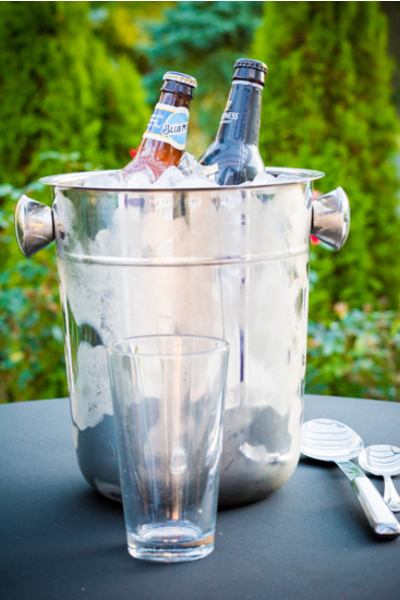 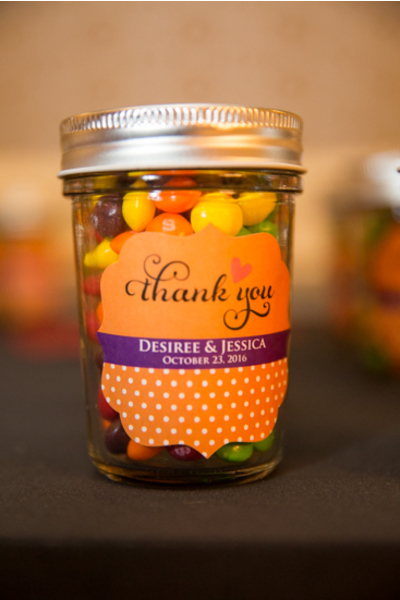 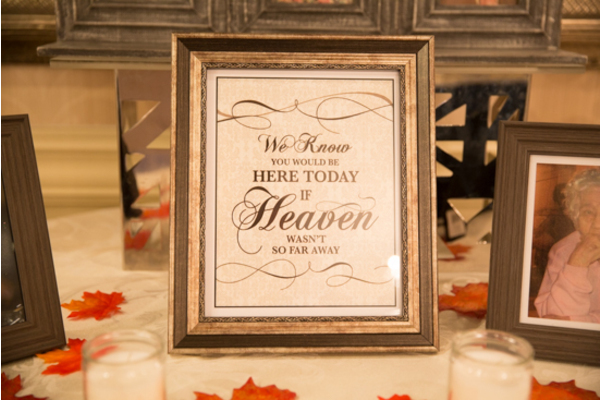 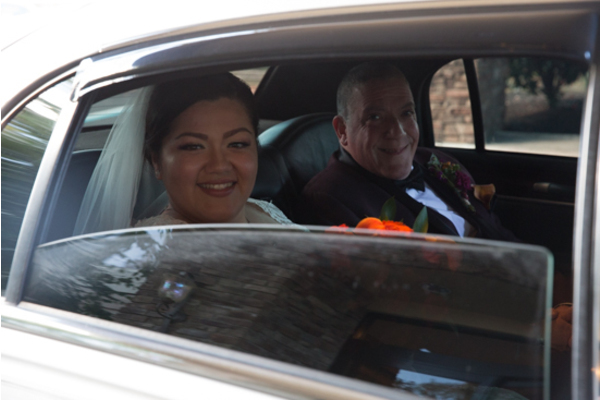 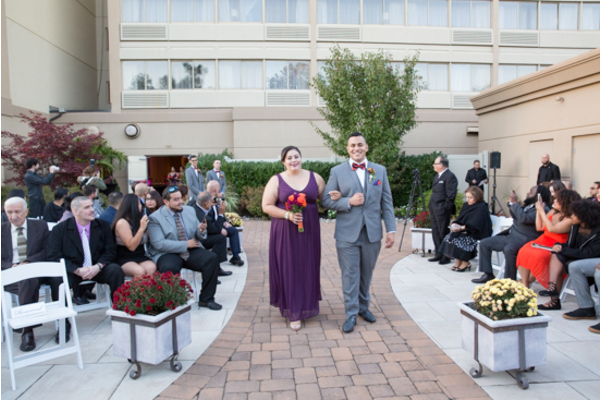 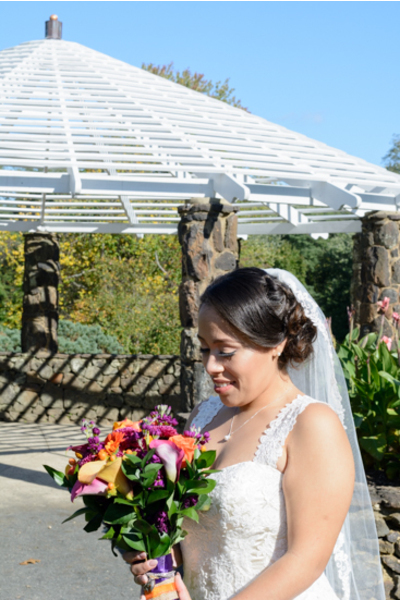 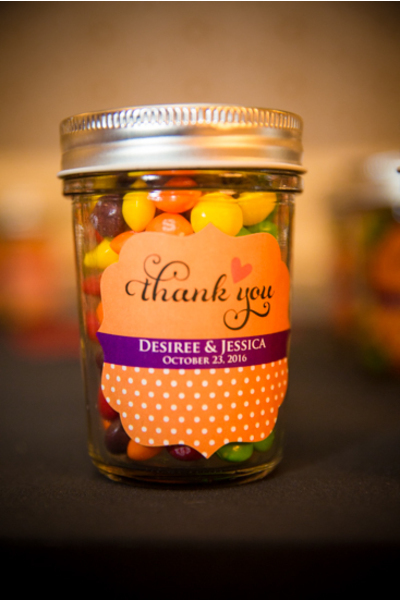 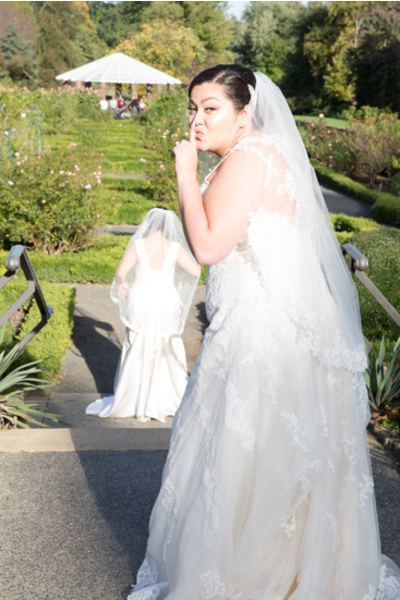 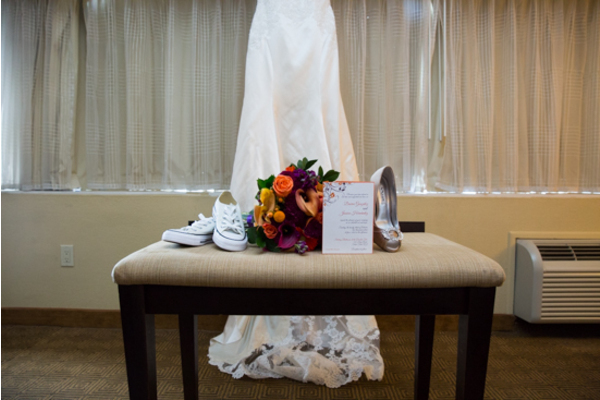 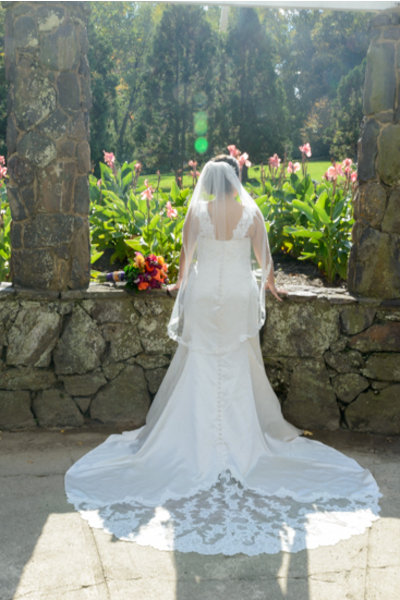 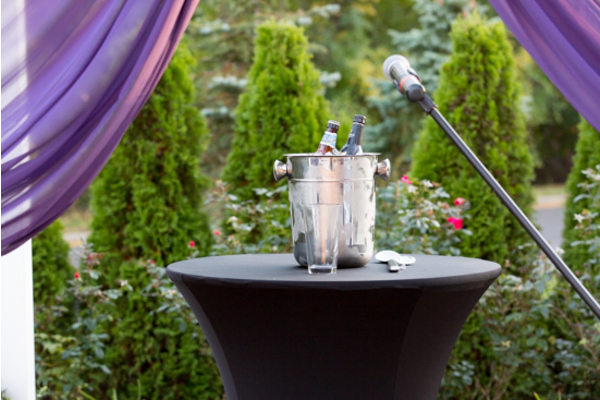 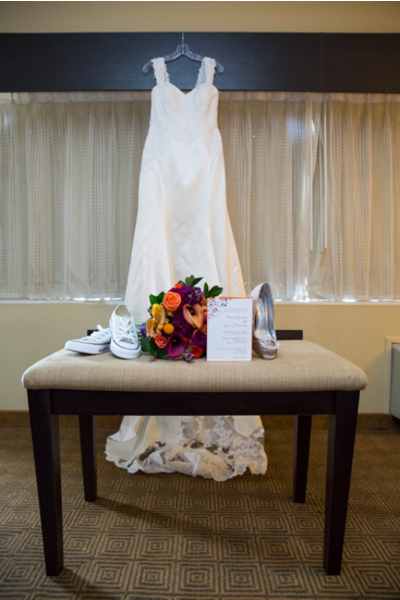 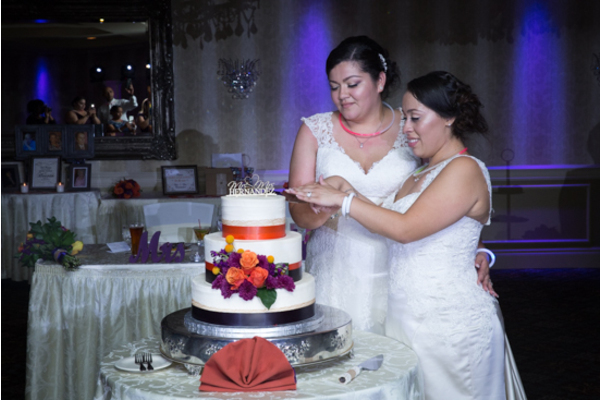 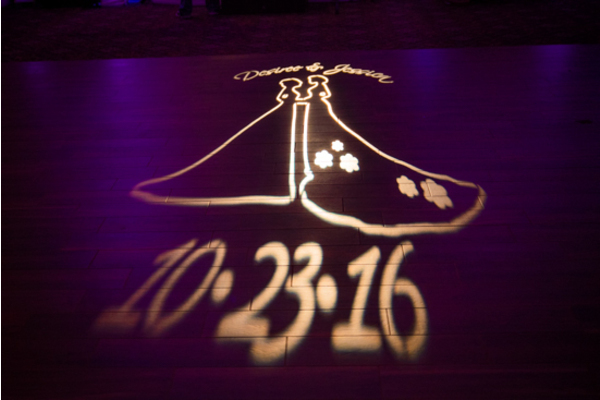 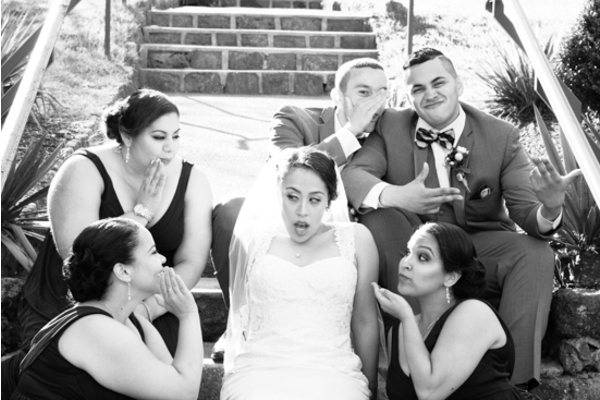 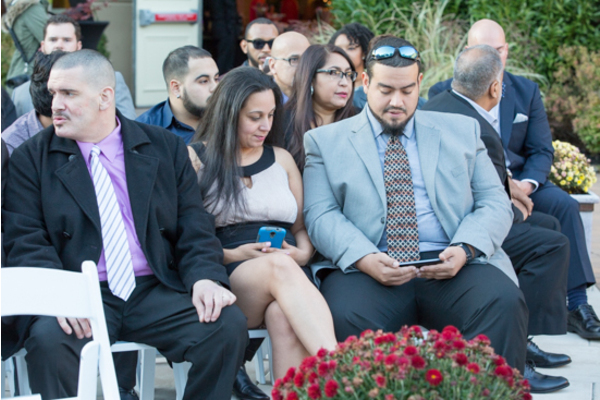 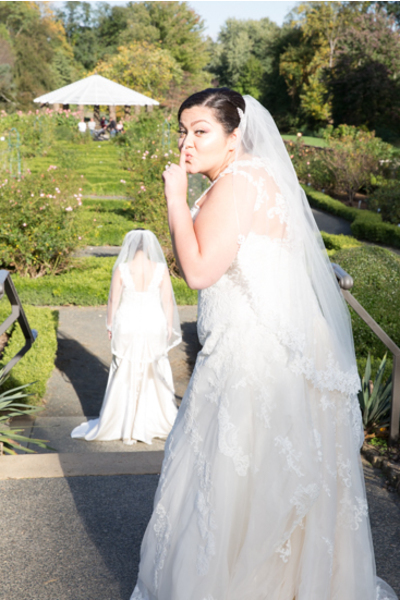 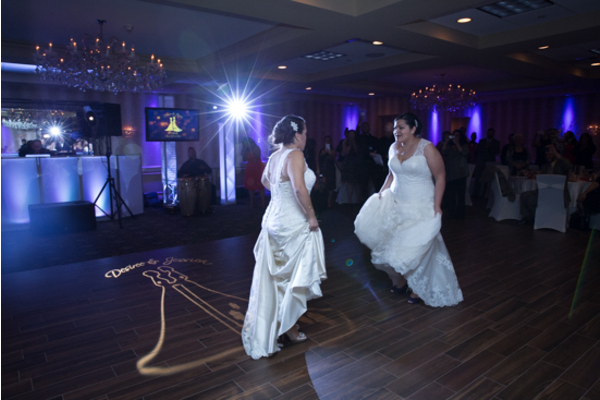 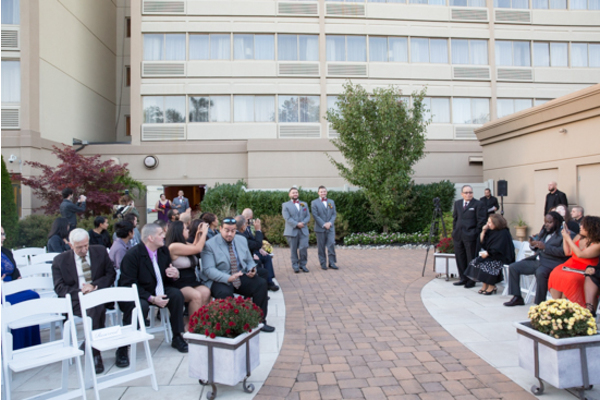 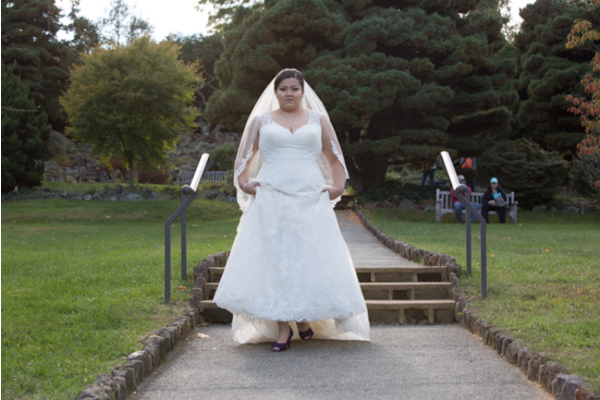 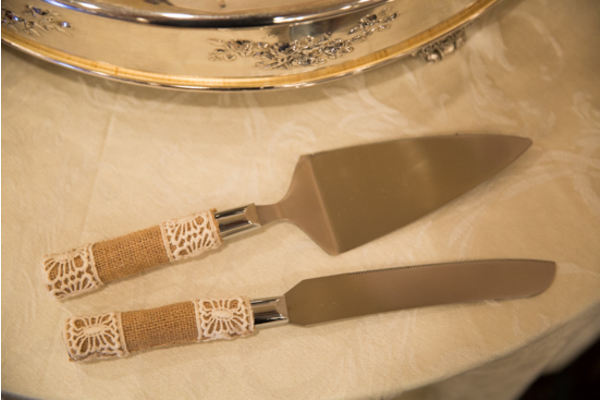 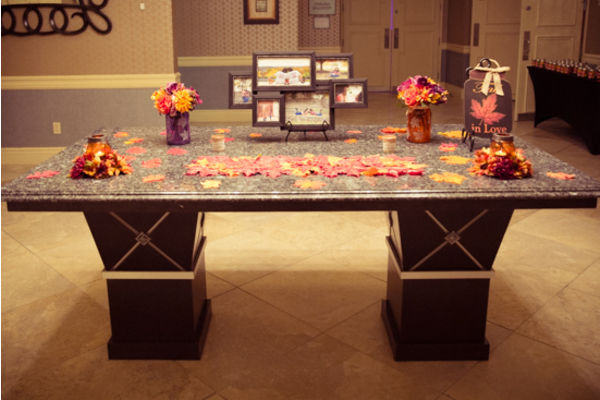 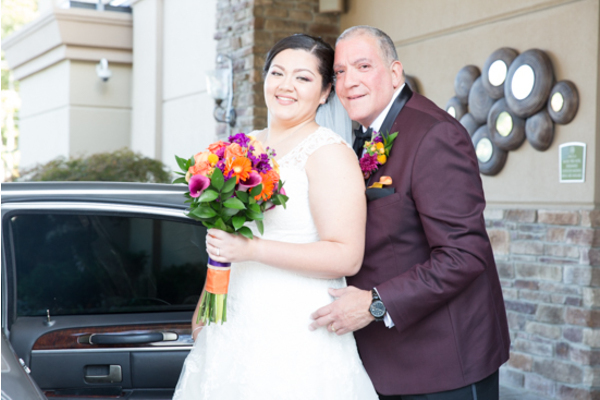 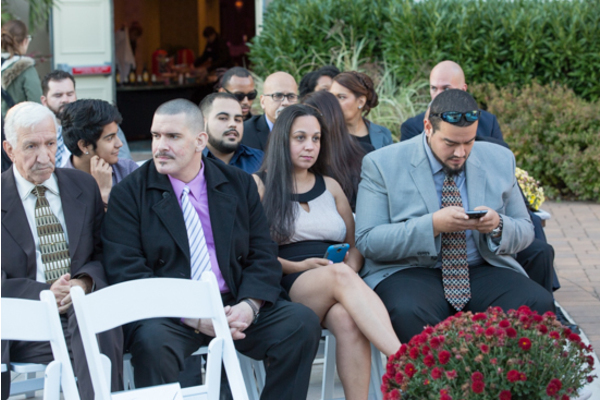 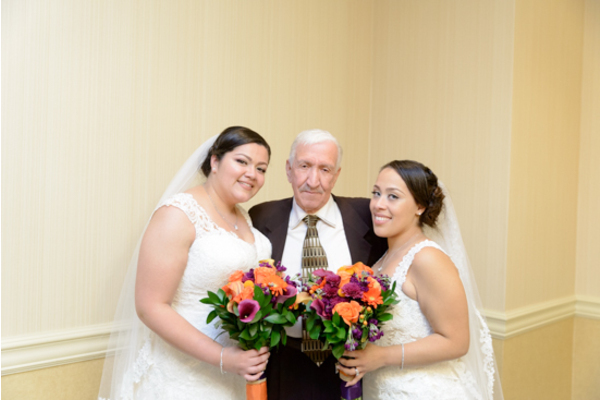 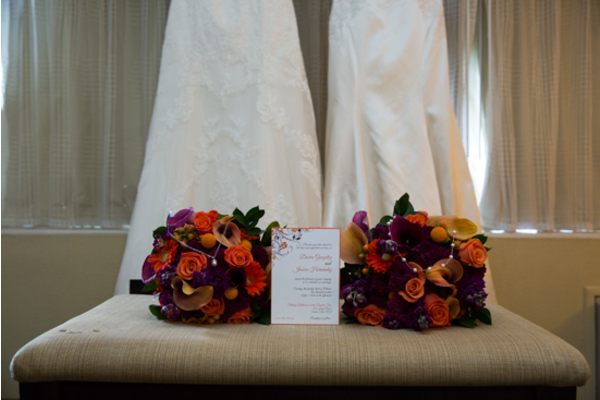 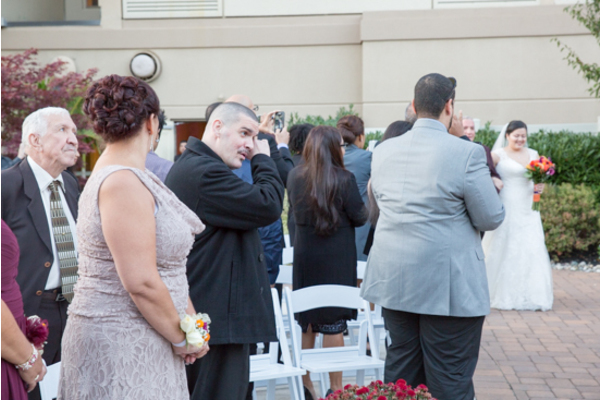 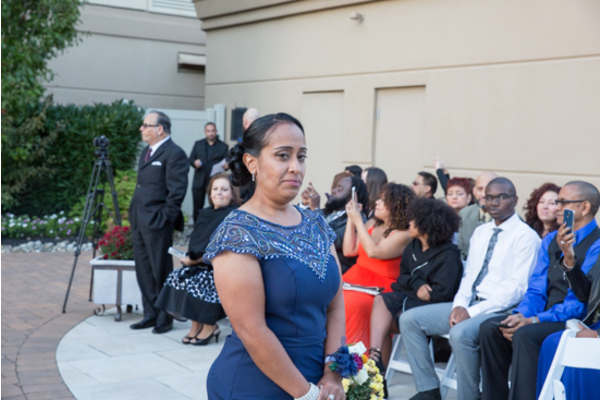 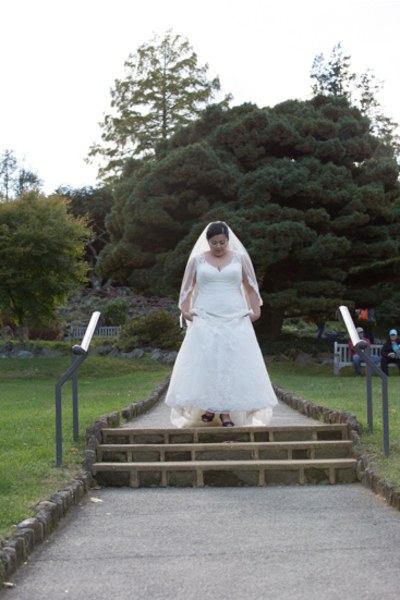 Congratulations again Desiree and Jessica on you gorgeous wedding, we were honored to be apart of your special day.